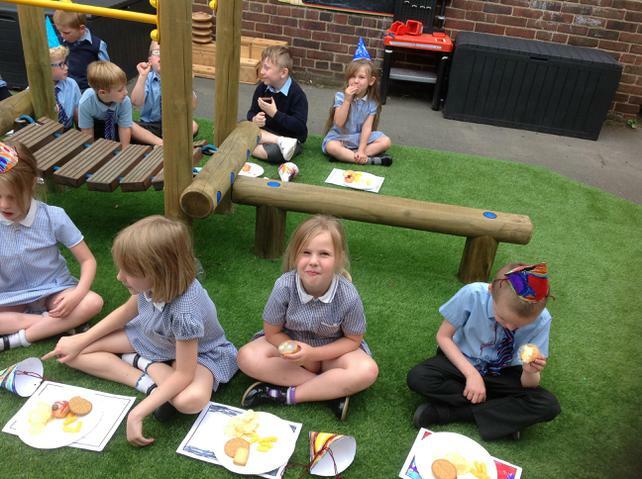 This week was transition week. 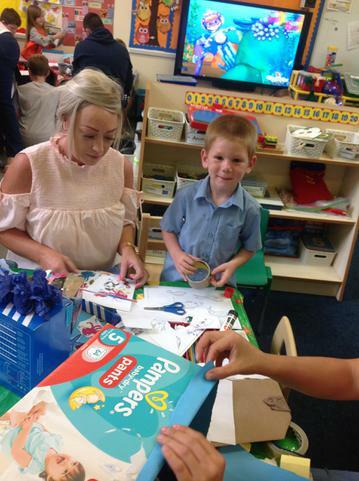 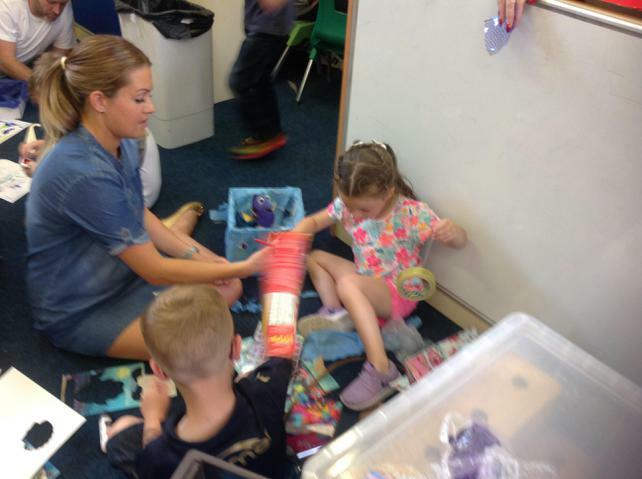 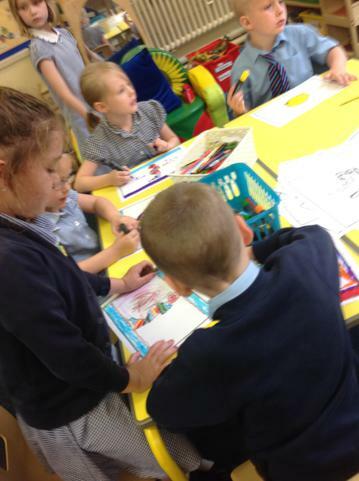 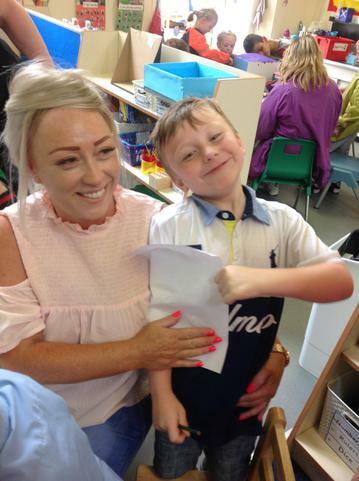 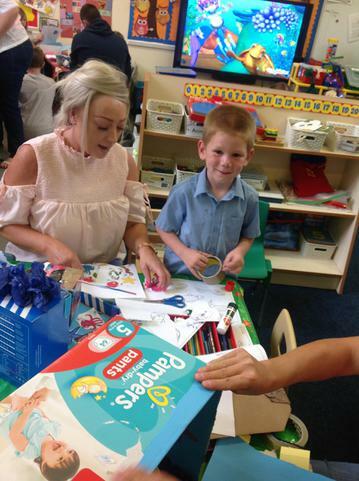 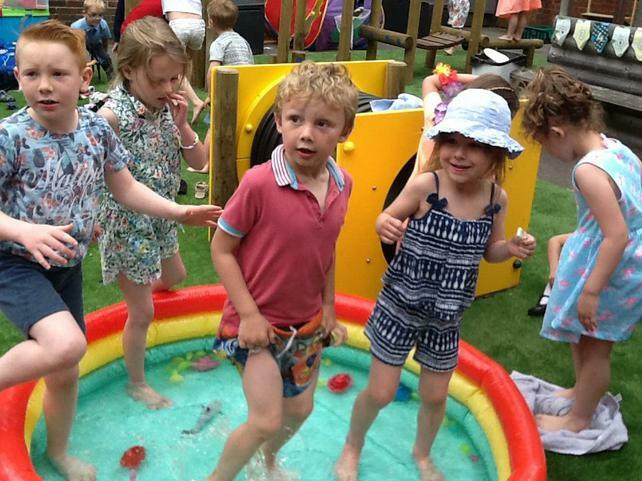 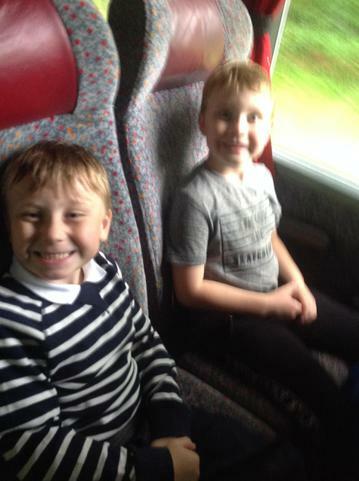 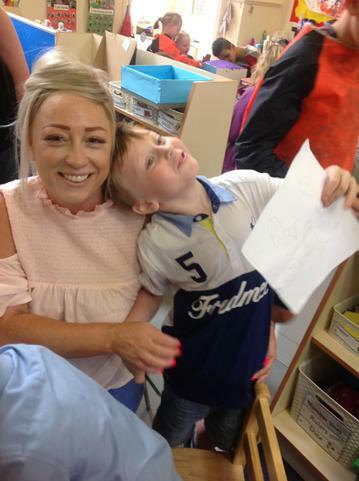 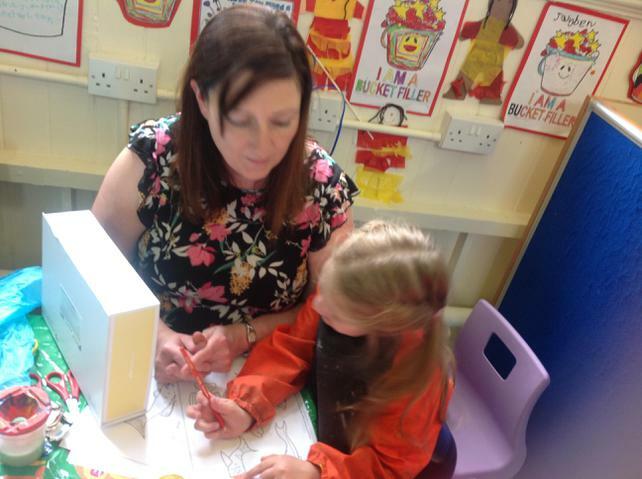 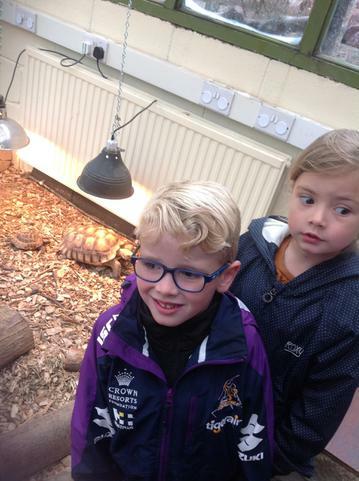 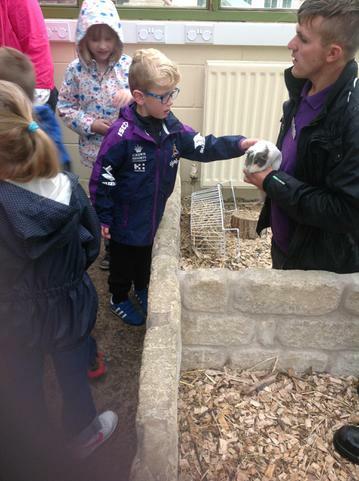 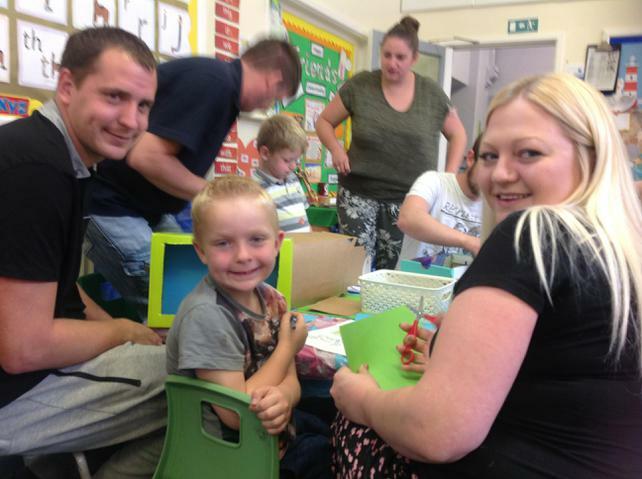 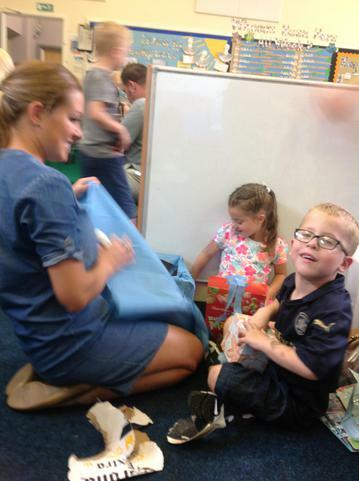 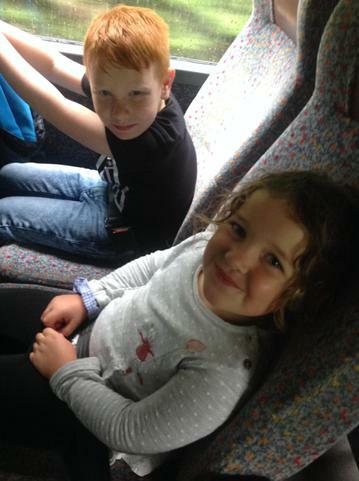 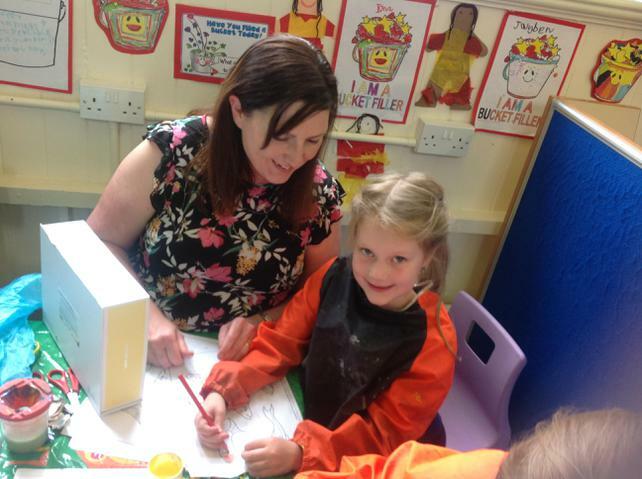 We welcomed our newer starters and children who are moving to class 2 met their new teacher and spent two days getting to know their classroom and teacher. 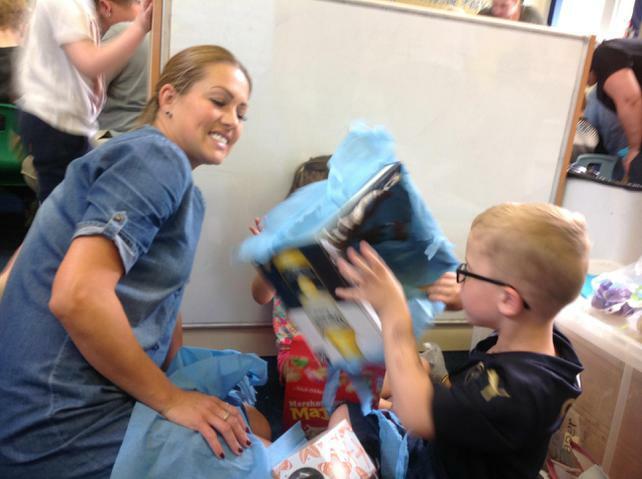 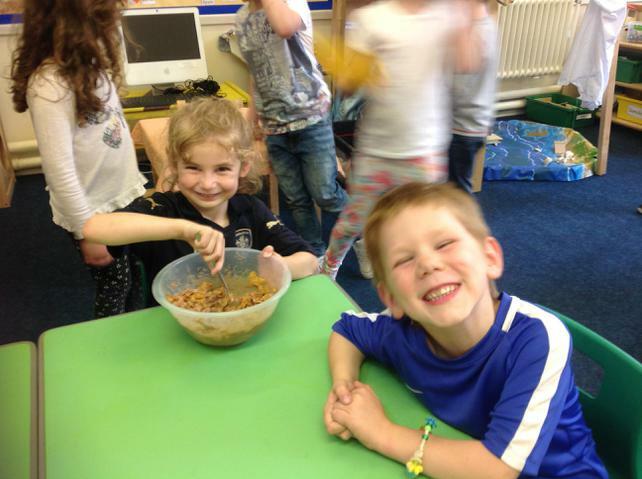 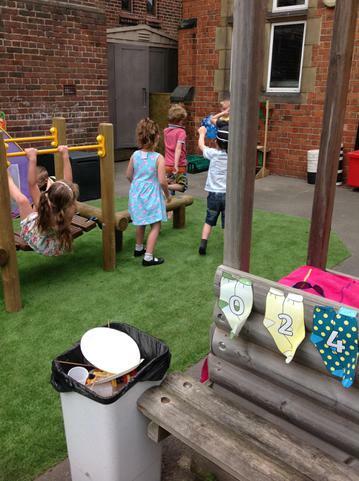 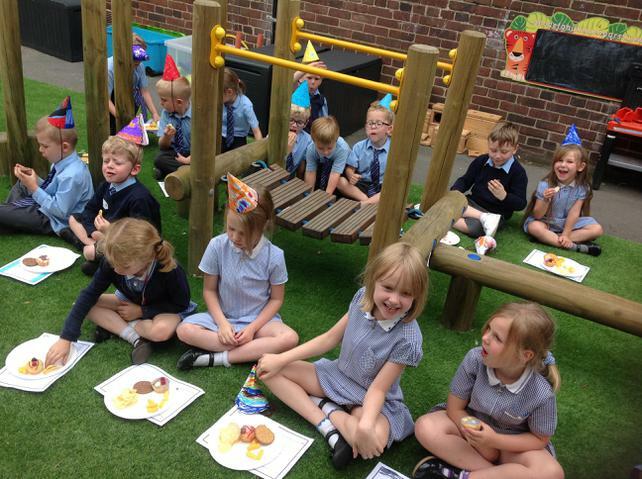 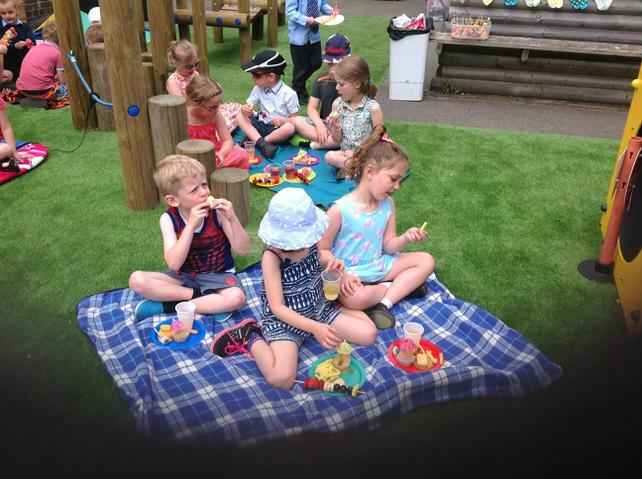 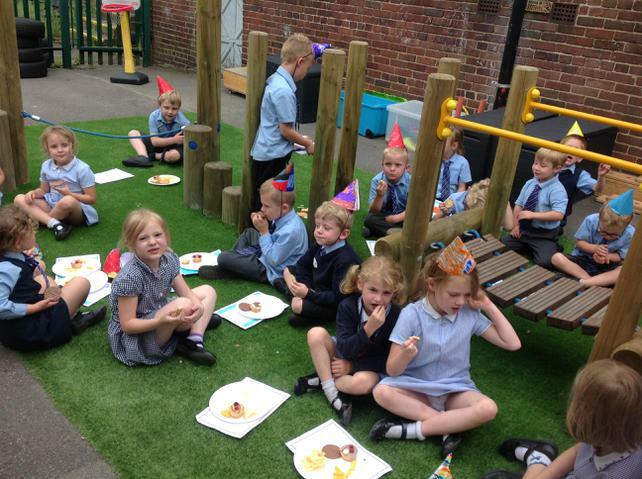 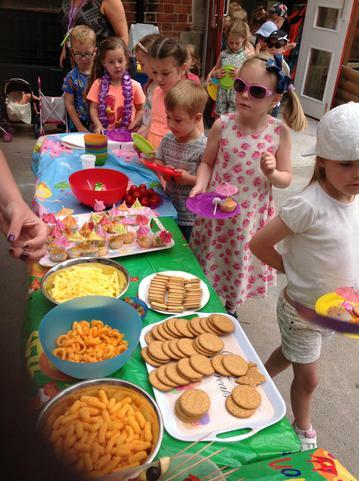 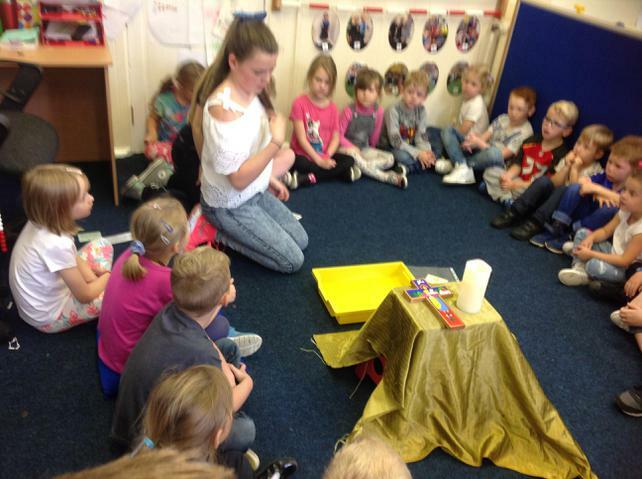 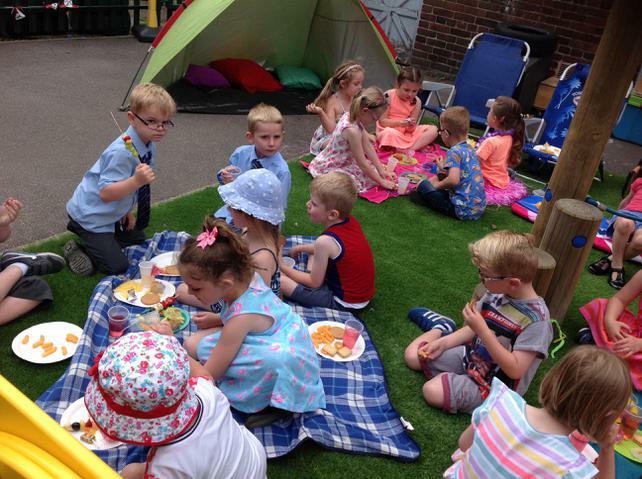 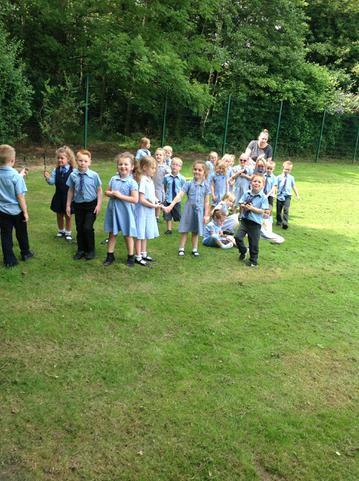 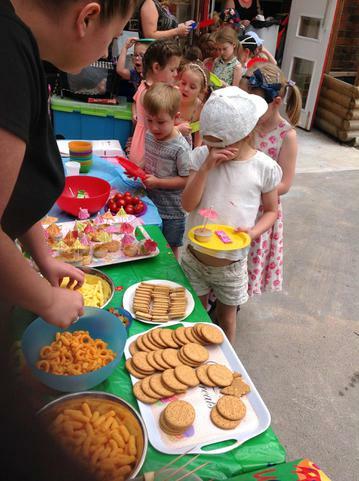 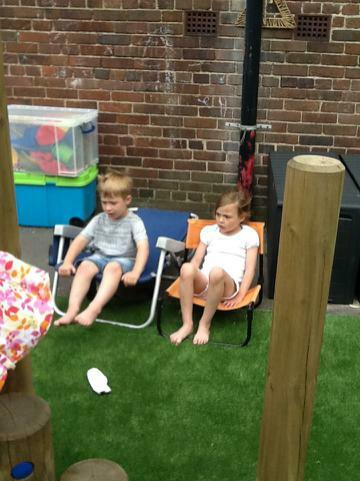 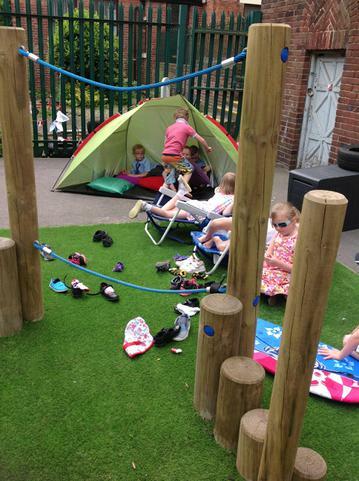 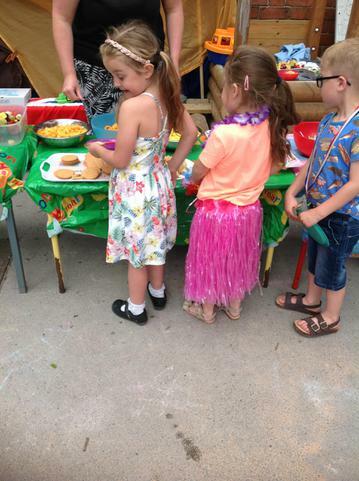 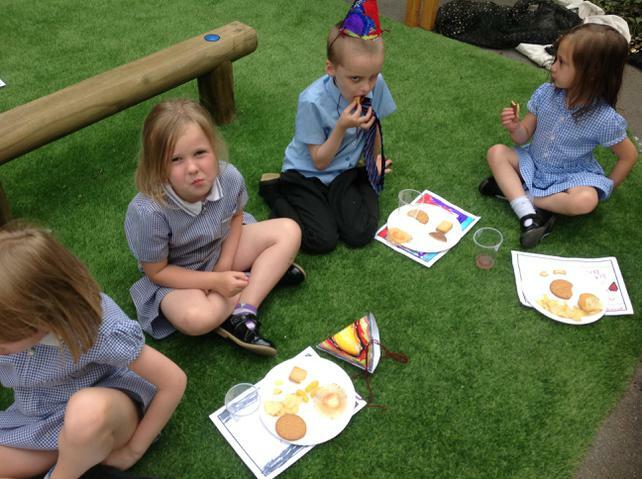 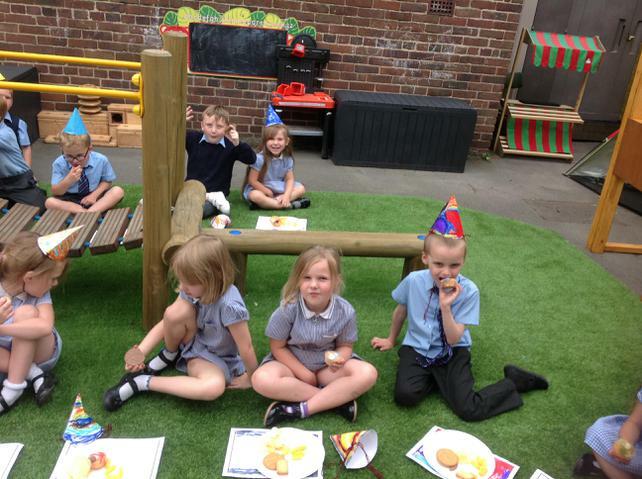 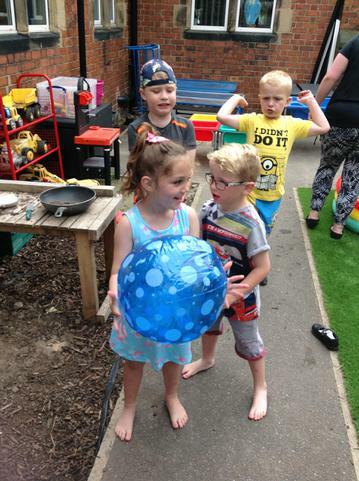 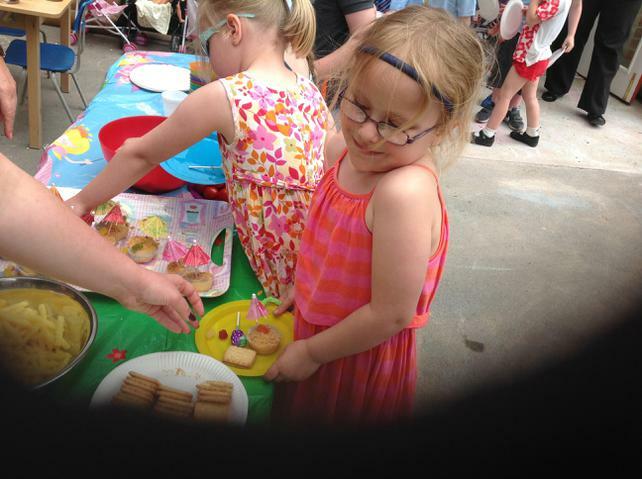 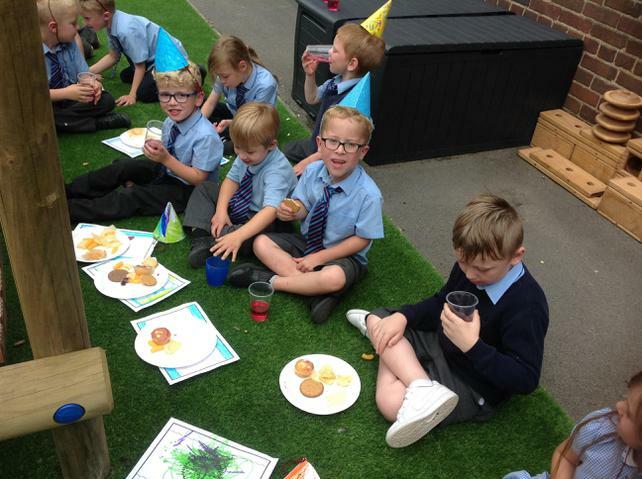 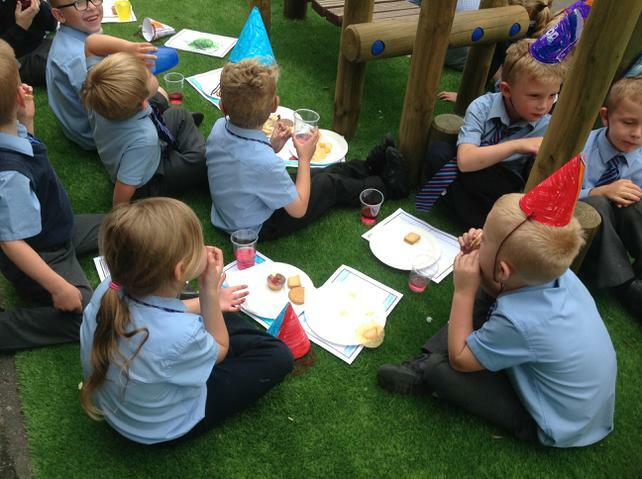 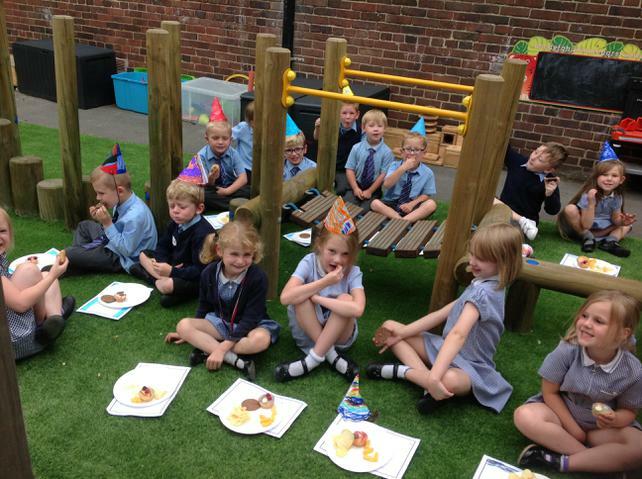 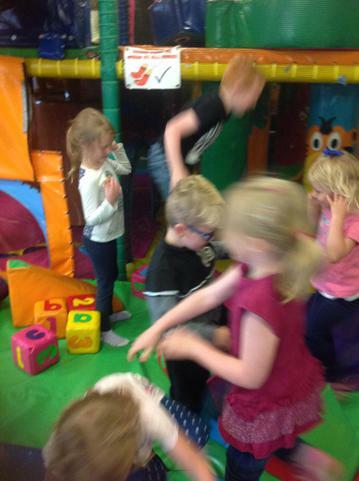 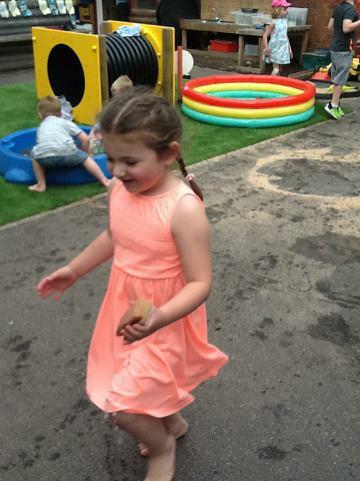 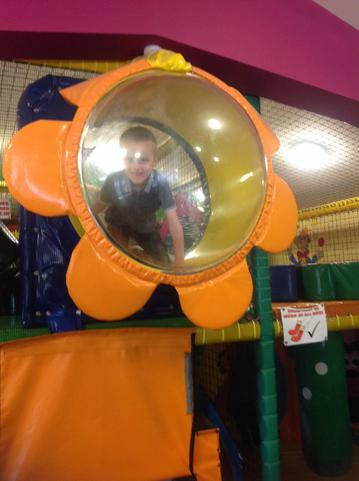 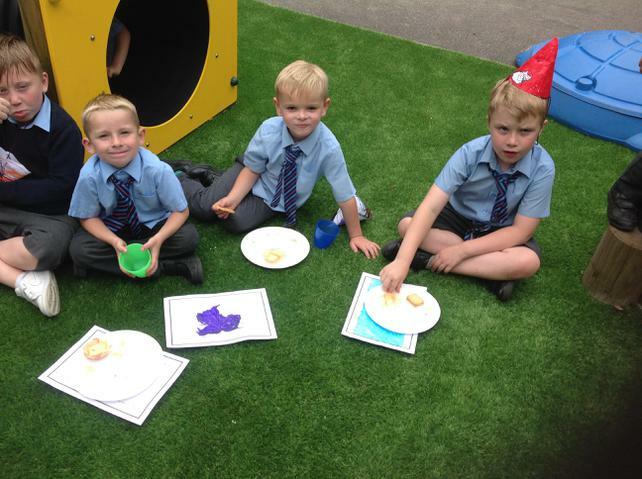 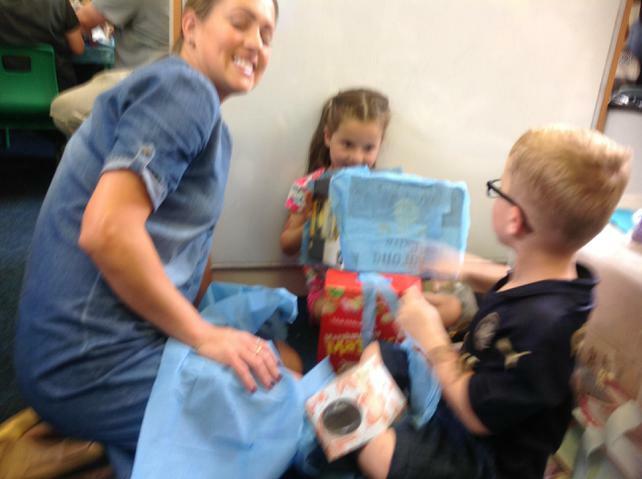 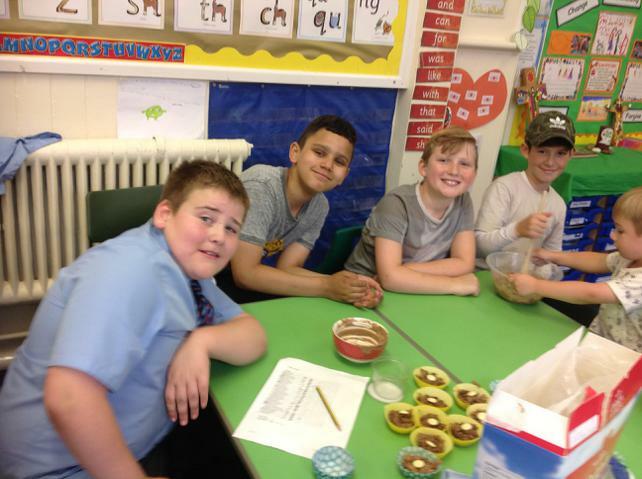 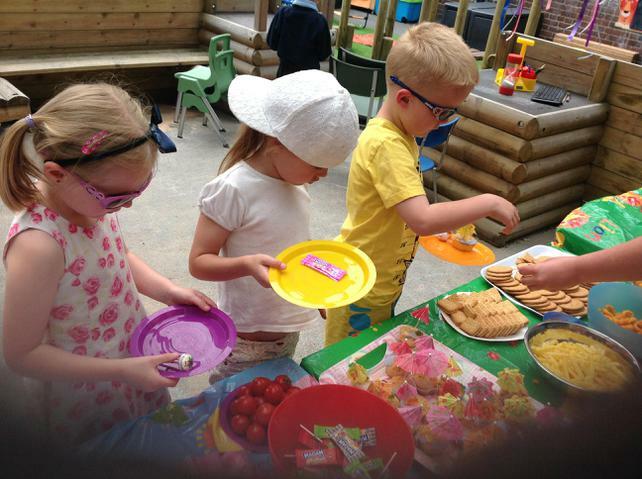 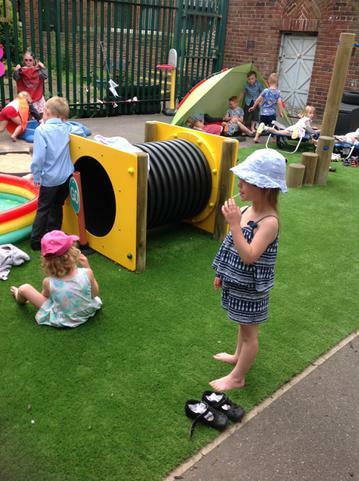 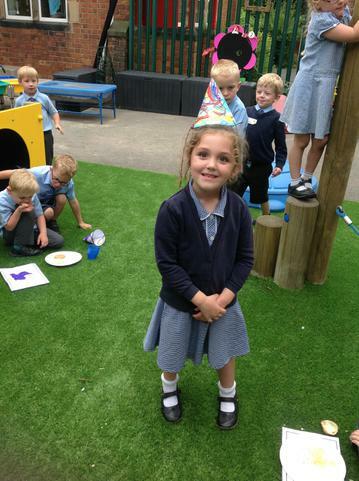 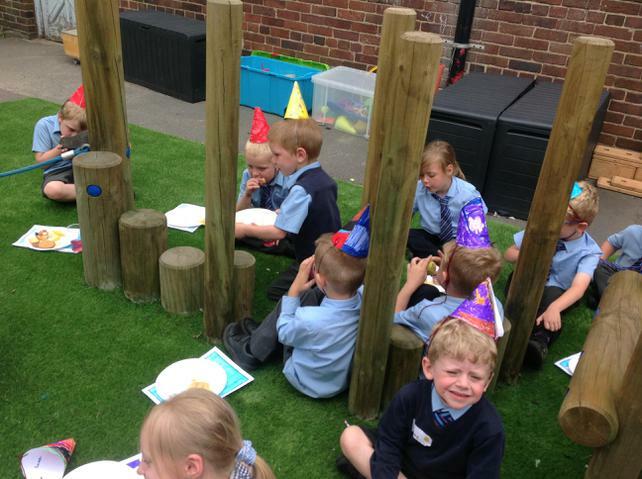 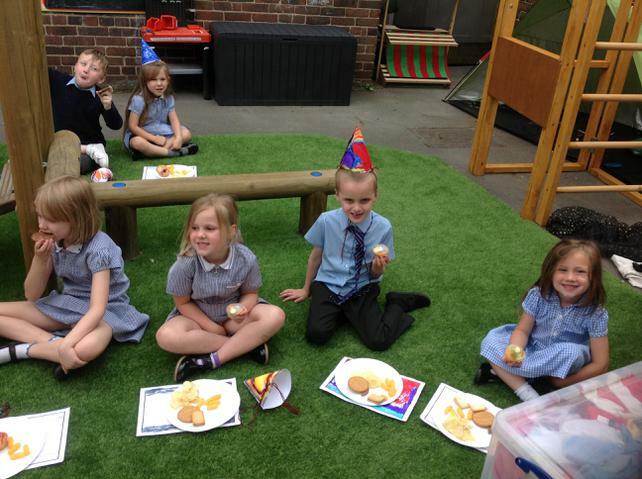 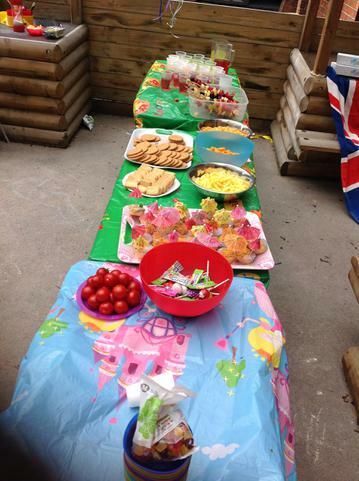 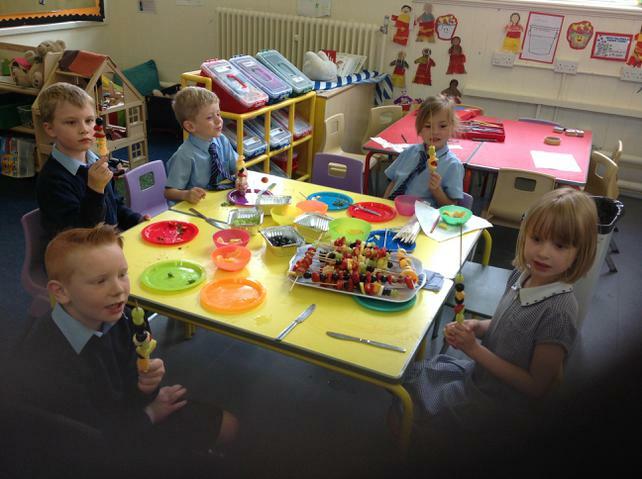 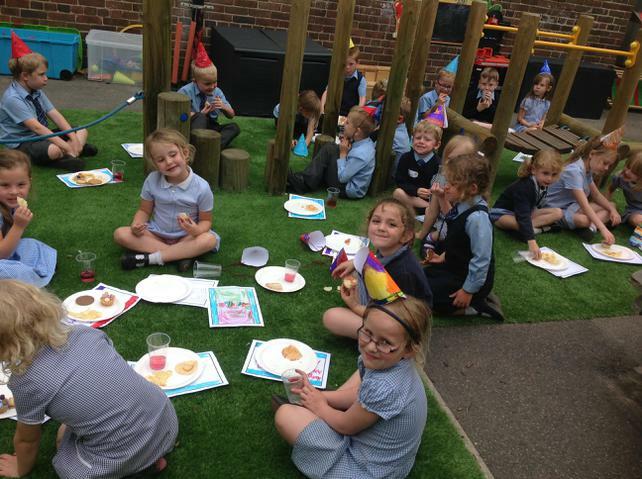 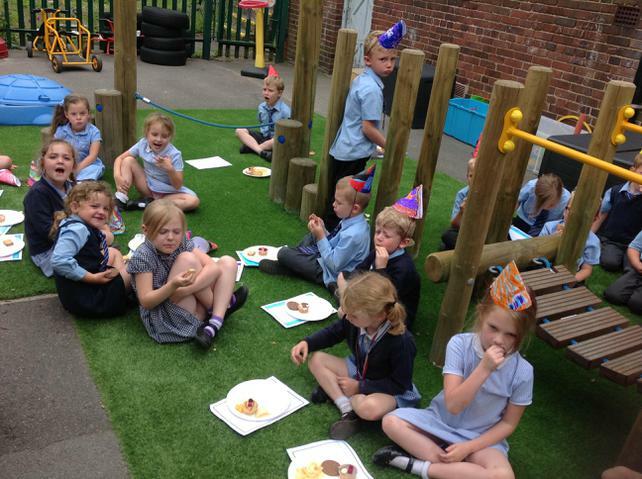 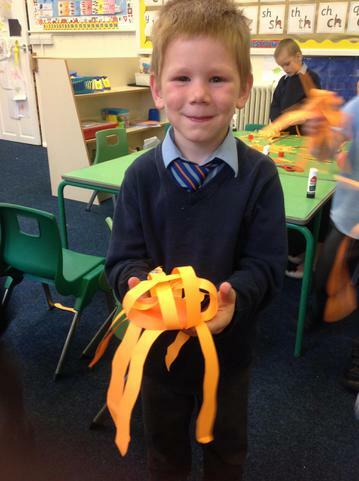 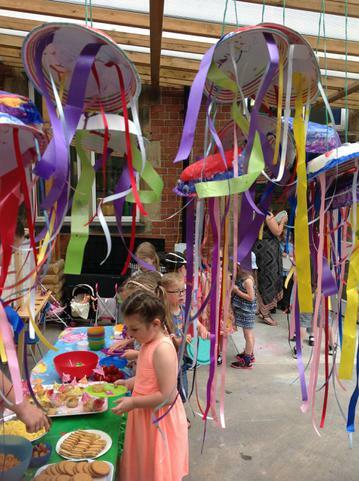 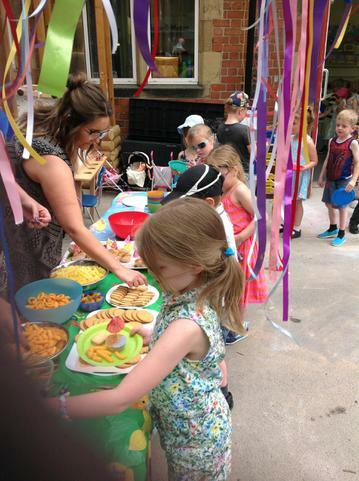 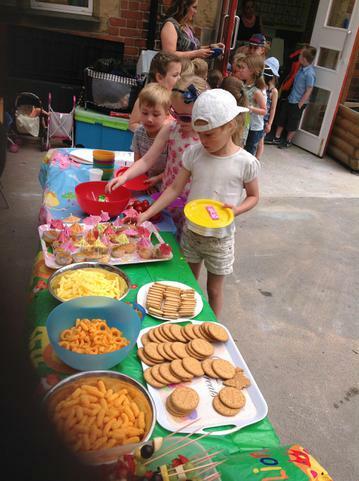 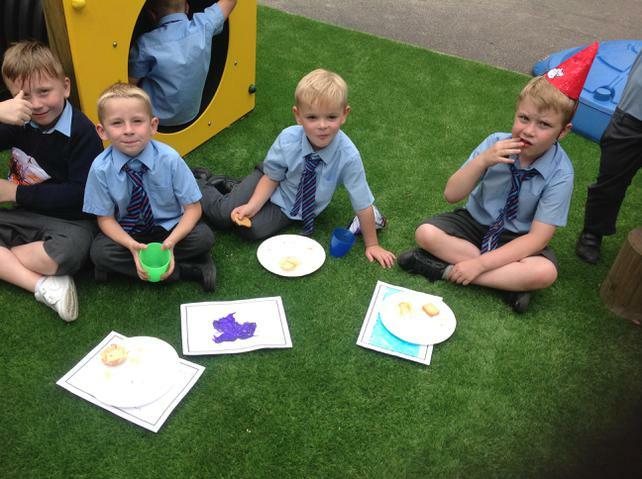 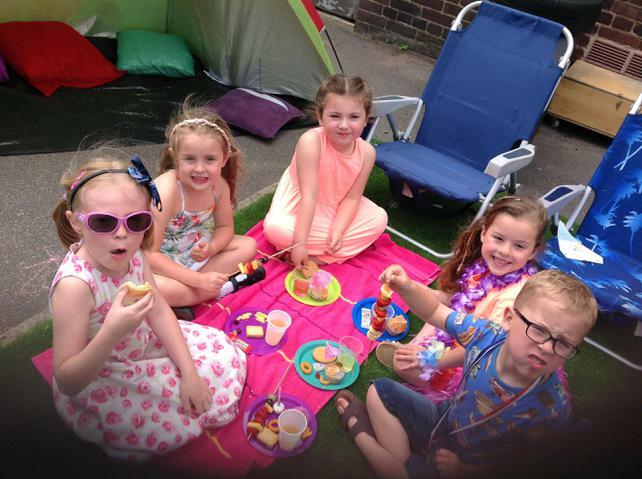 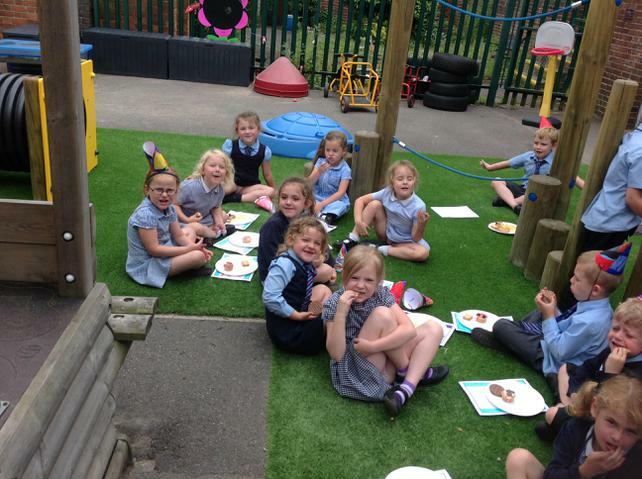 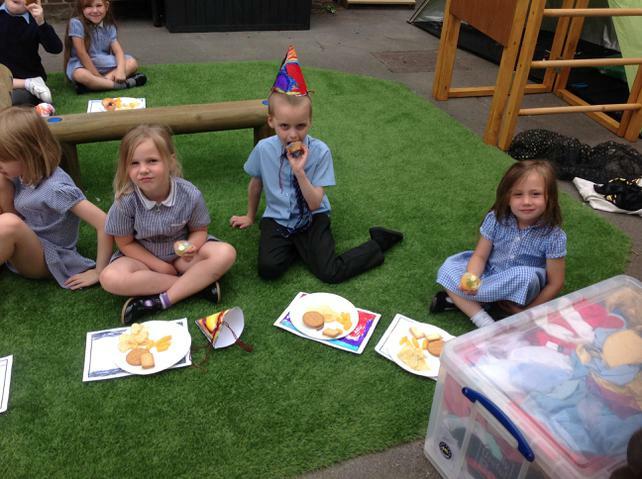 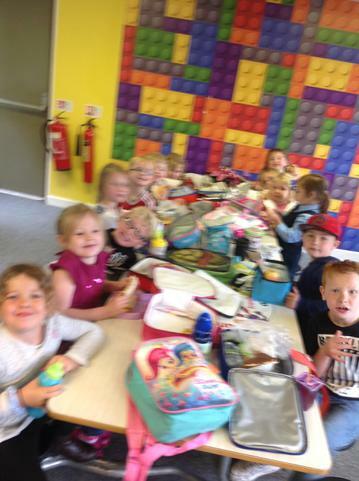 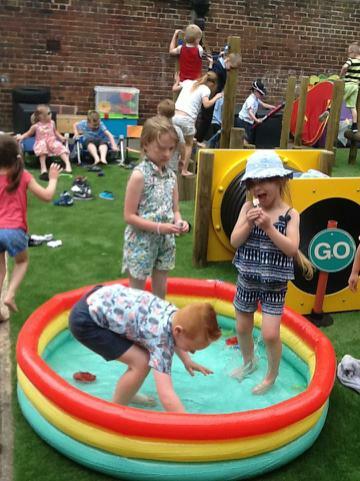 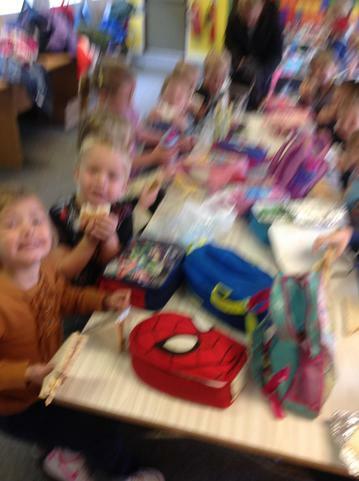 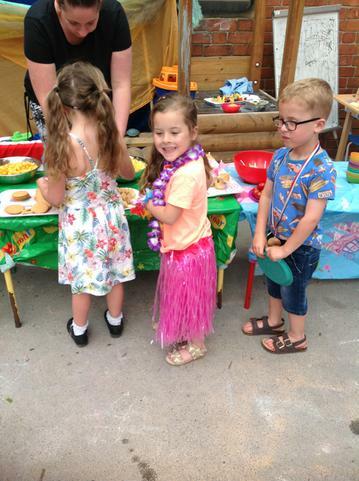 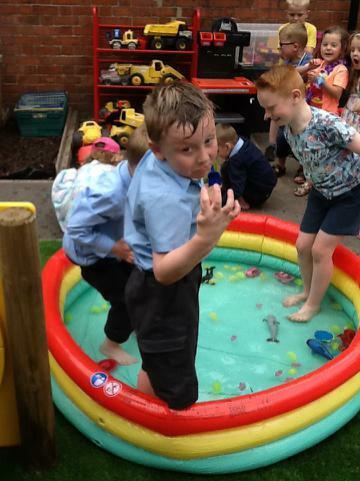 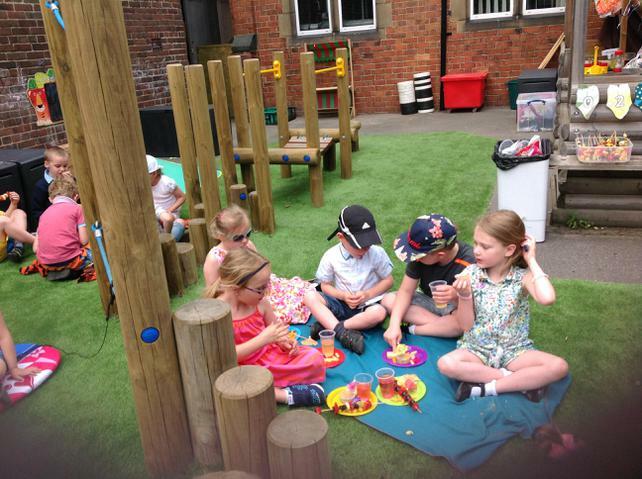 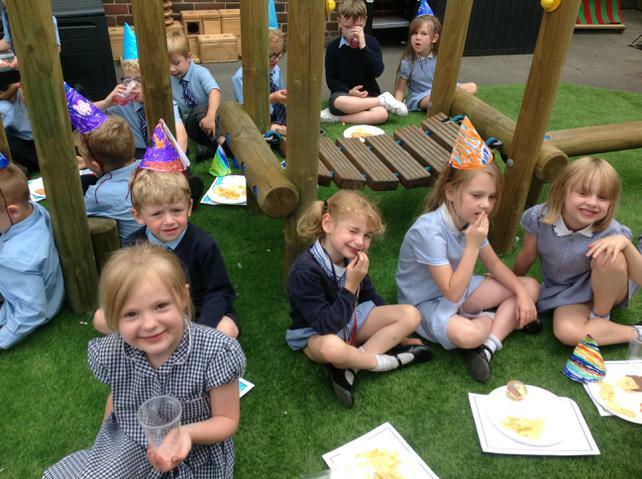 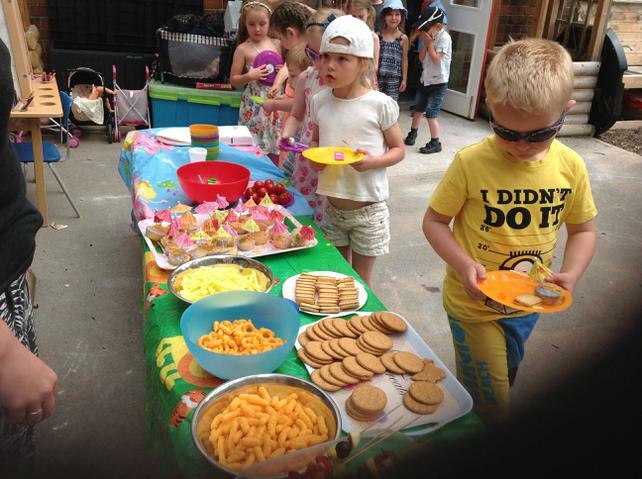 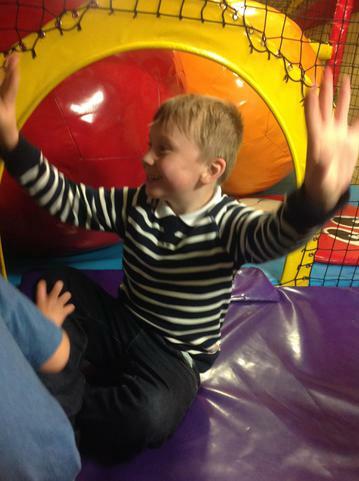 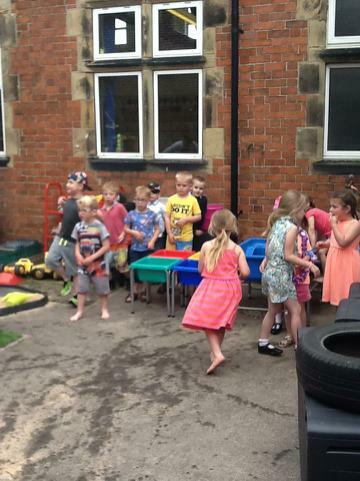 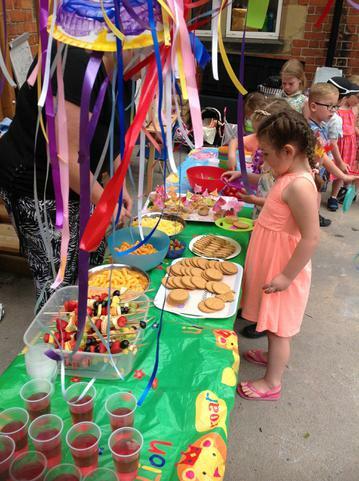 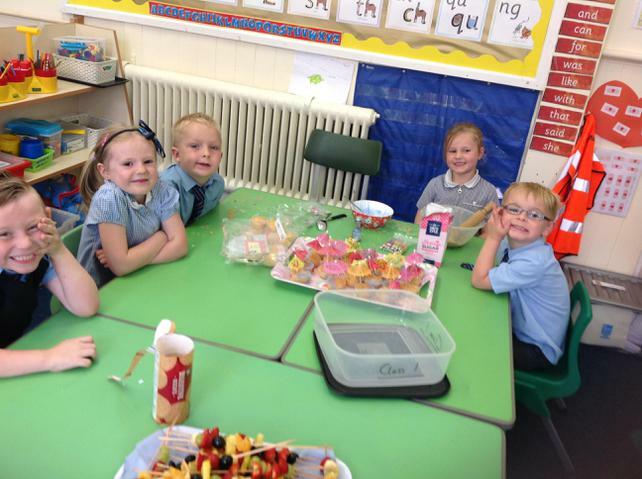 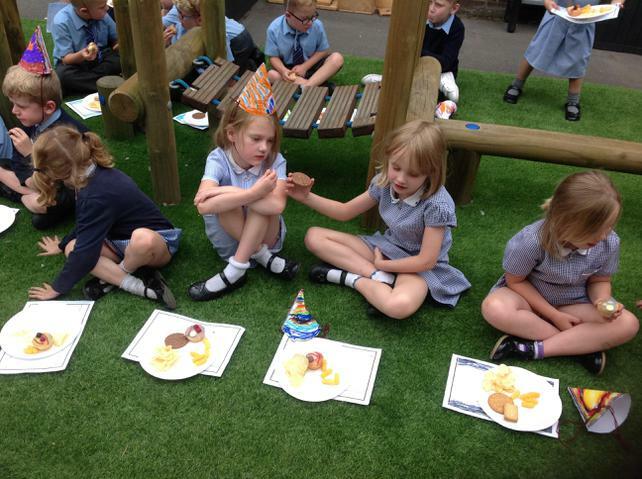 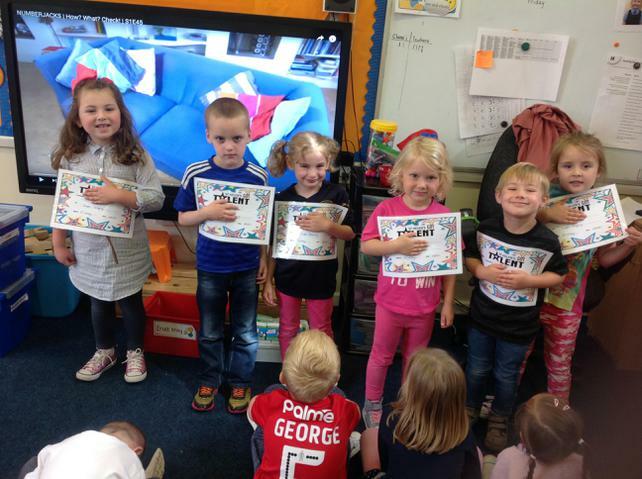 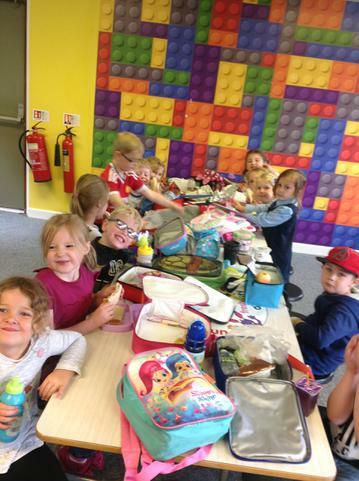 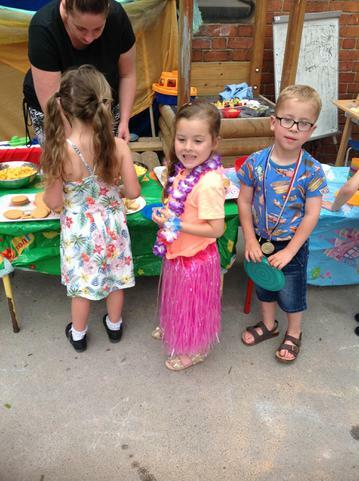 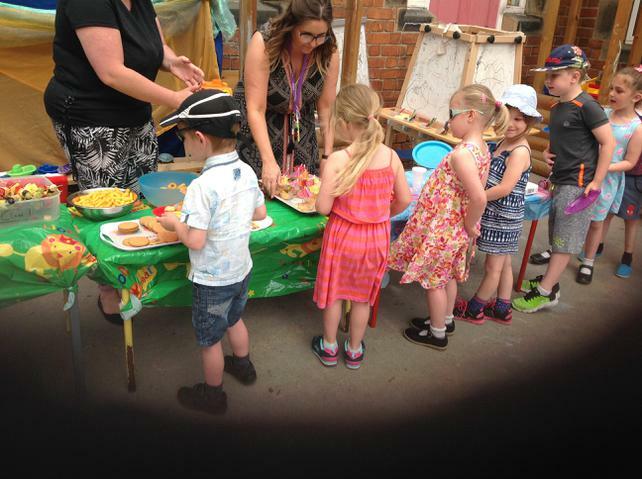 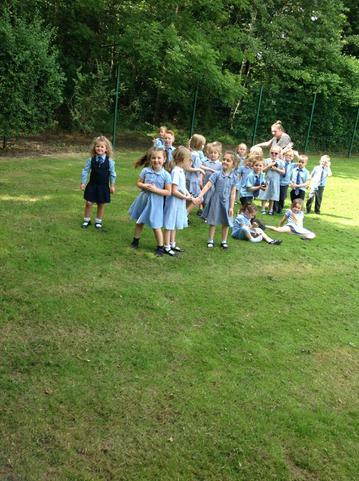 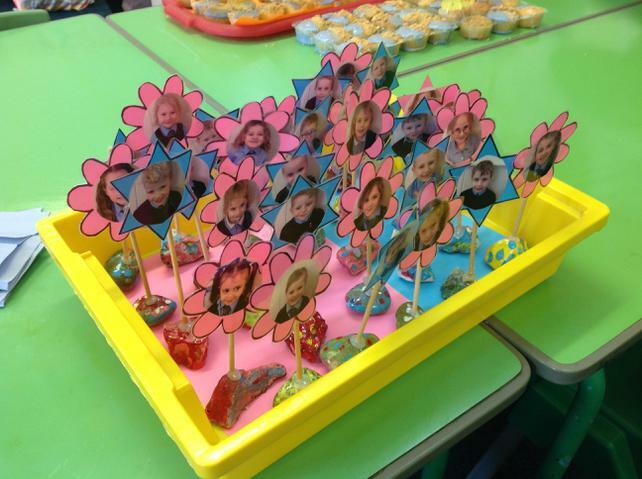 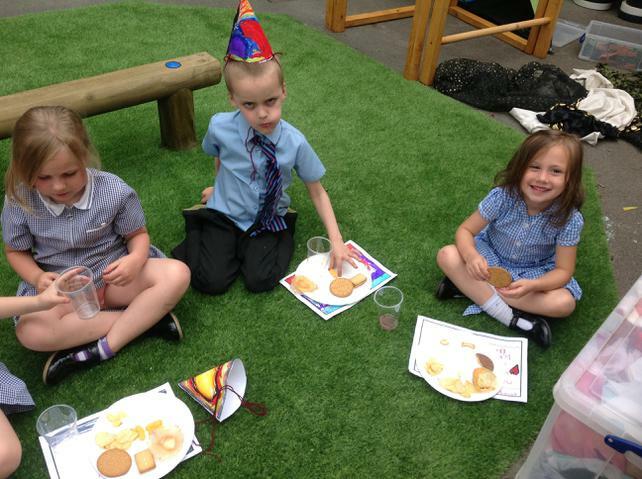 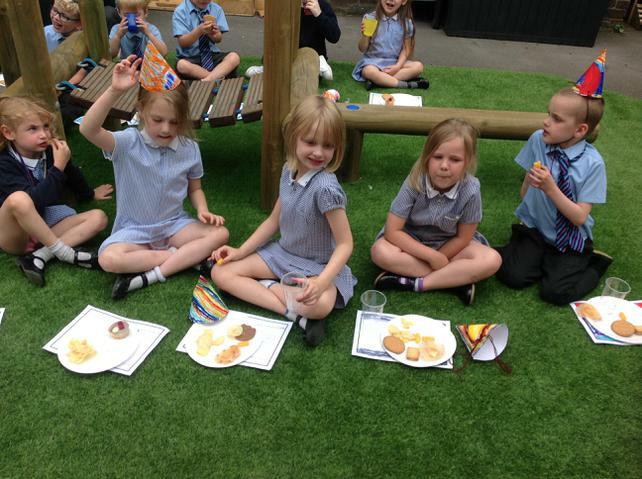 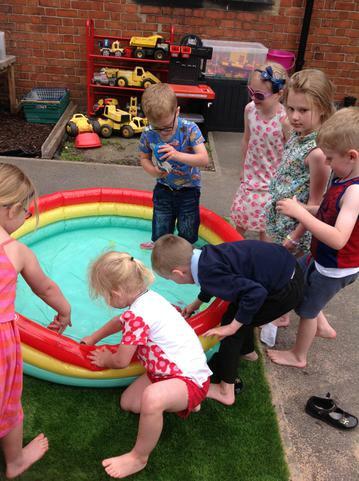 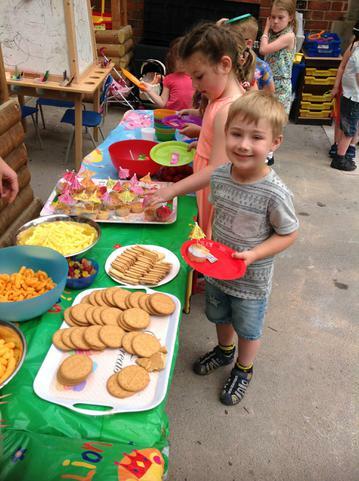 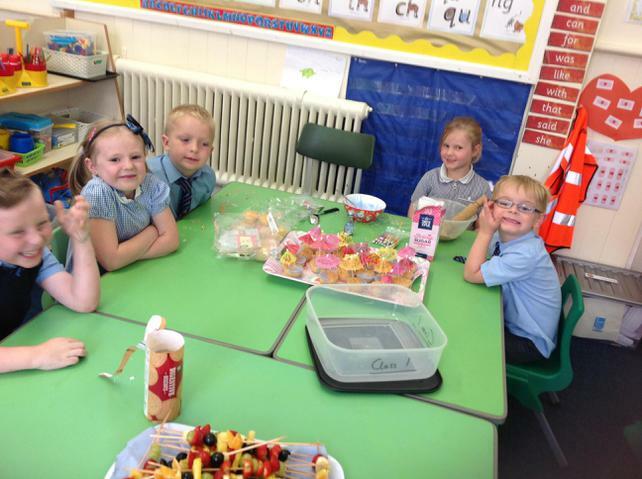 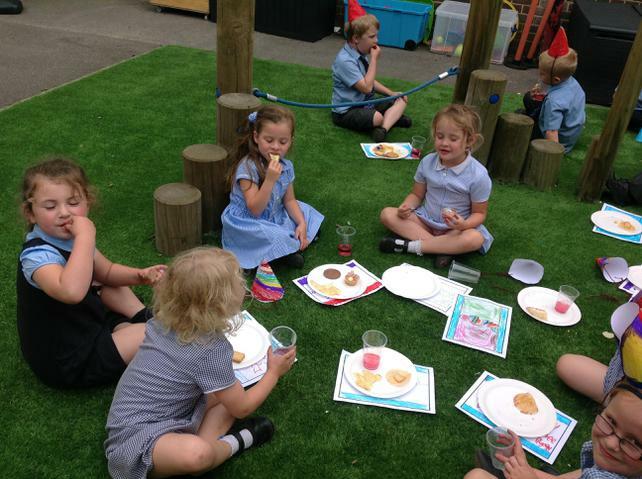 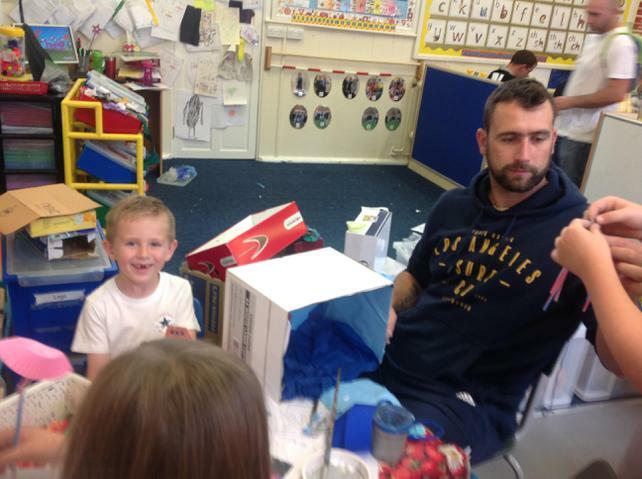 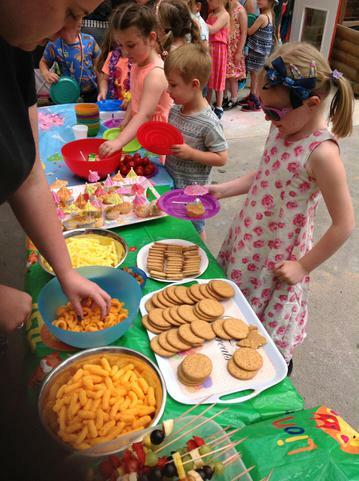 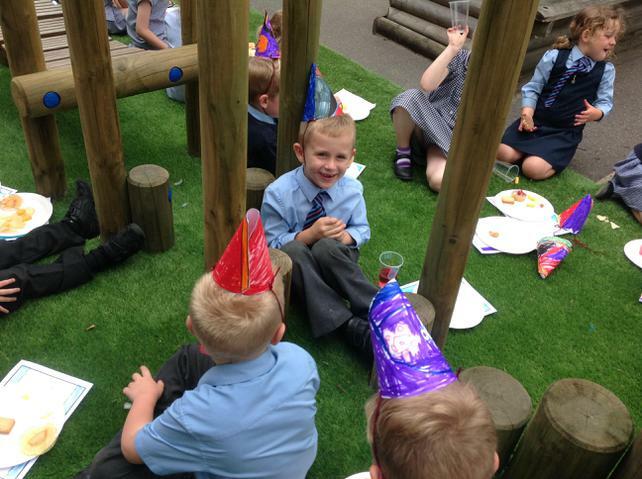 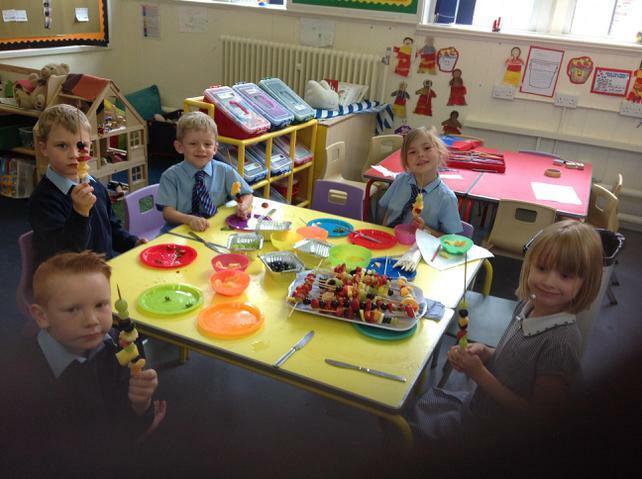 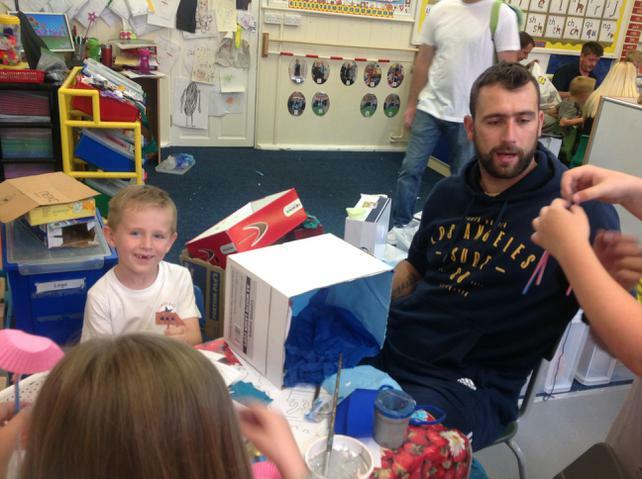 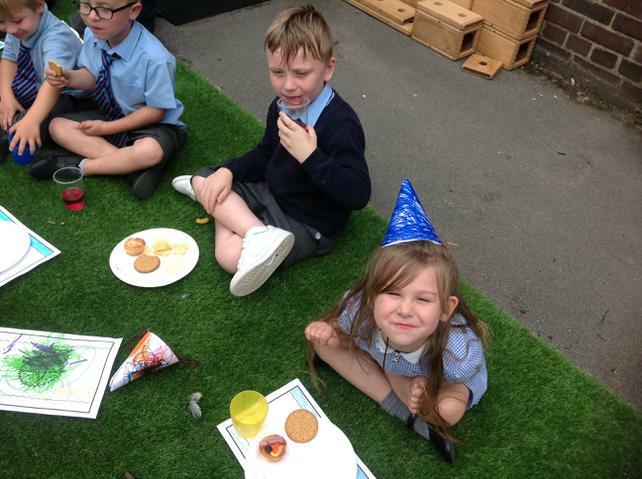 We also had a party to celebrate the time we spent together in class 1. 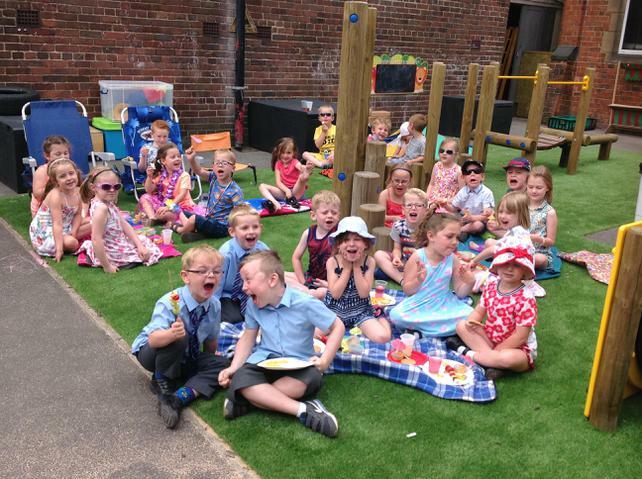 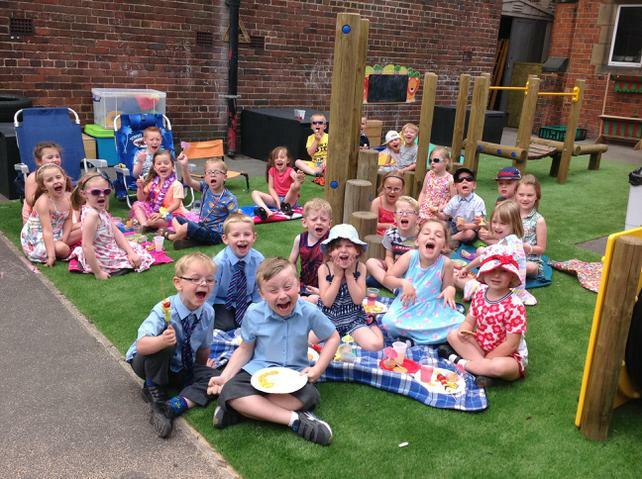 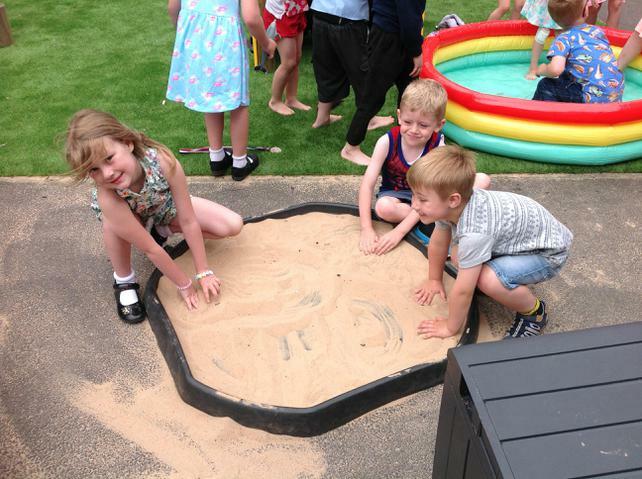 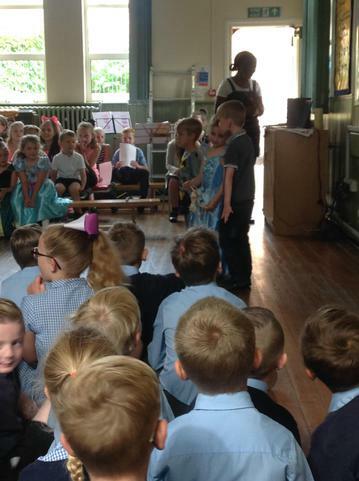 What a fantastic year we have had in our class. 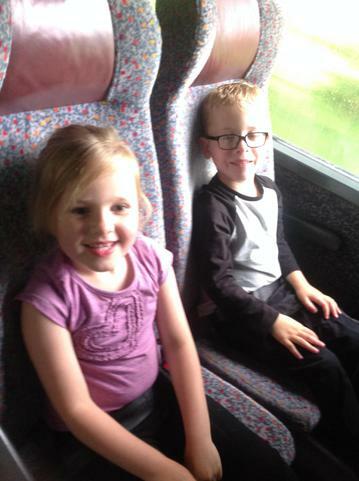 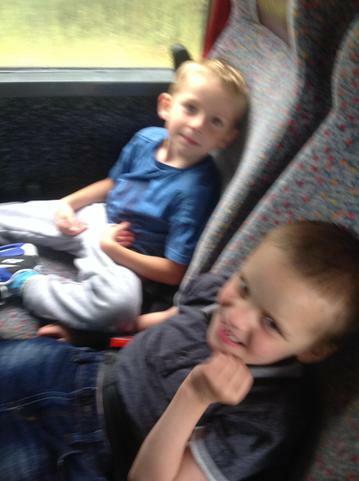 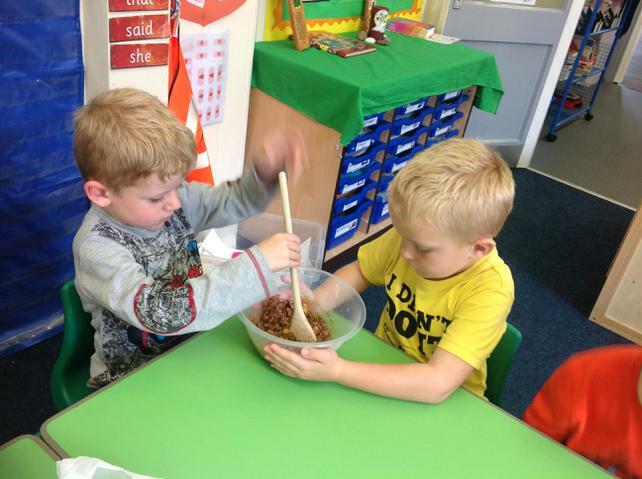 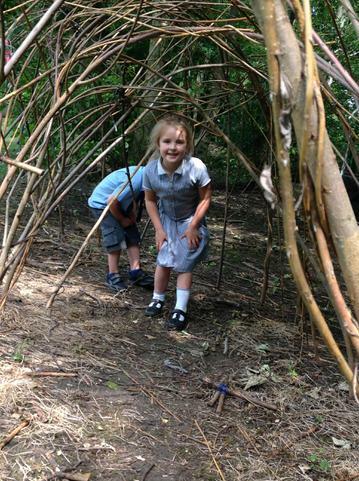 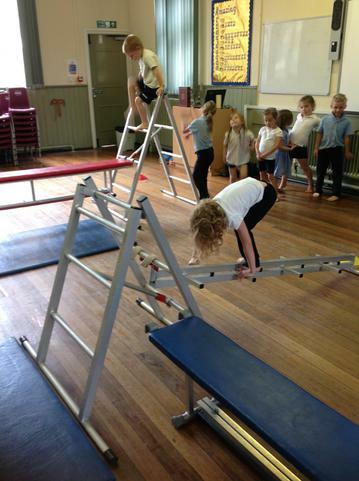 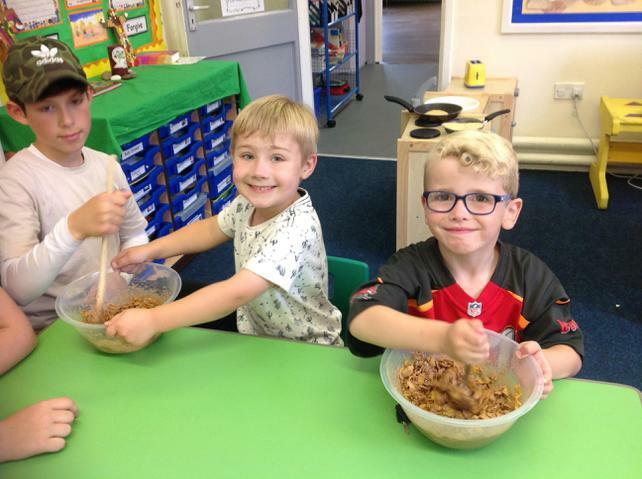 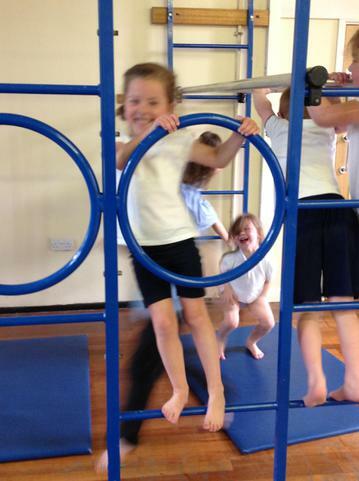 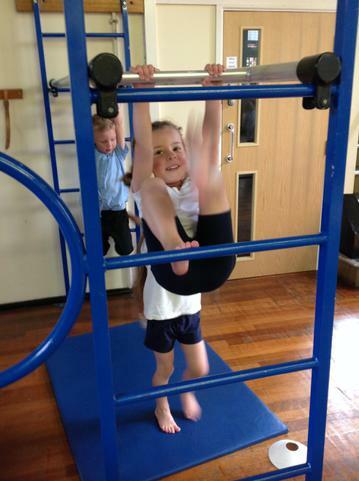 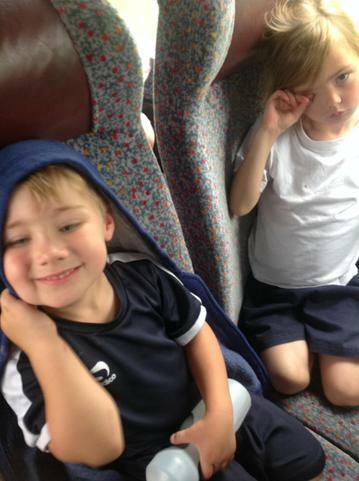 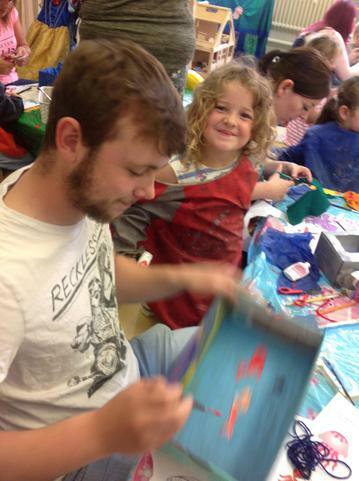 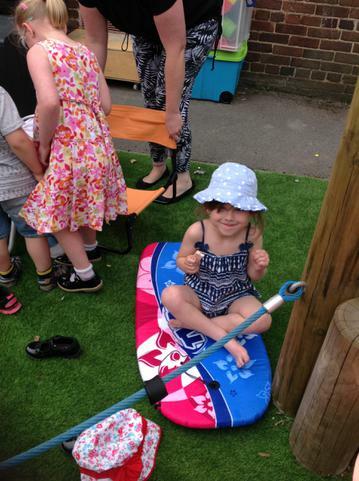 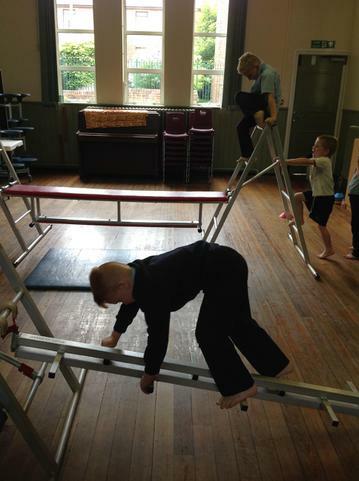 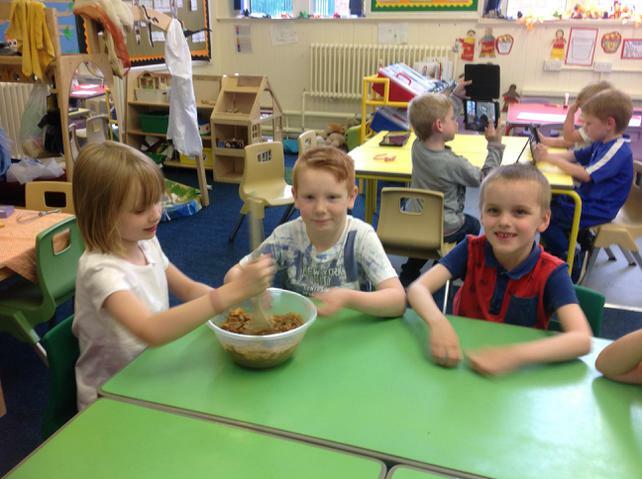 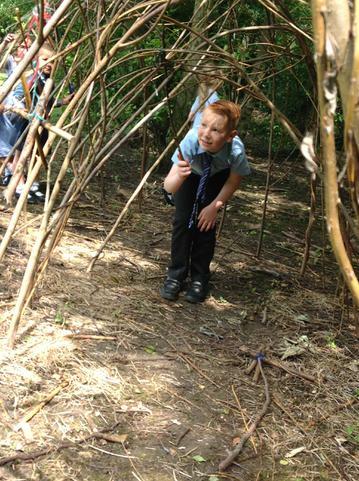 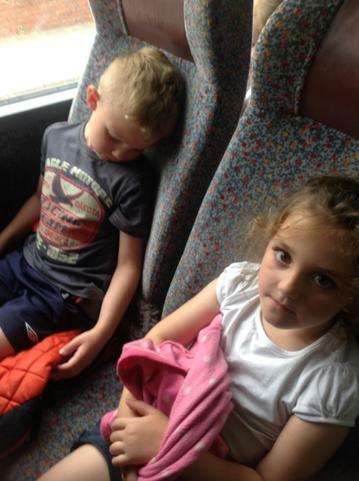 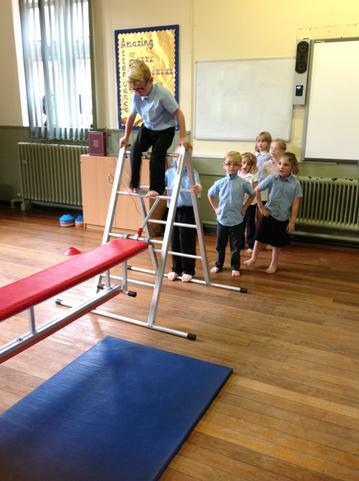 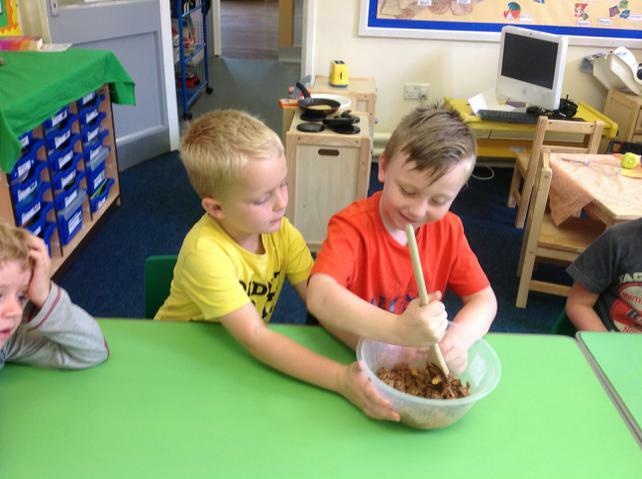 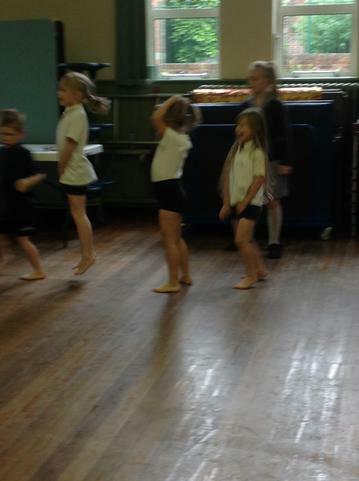 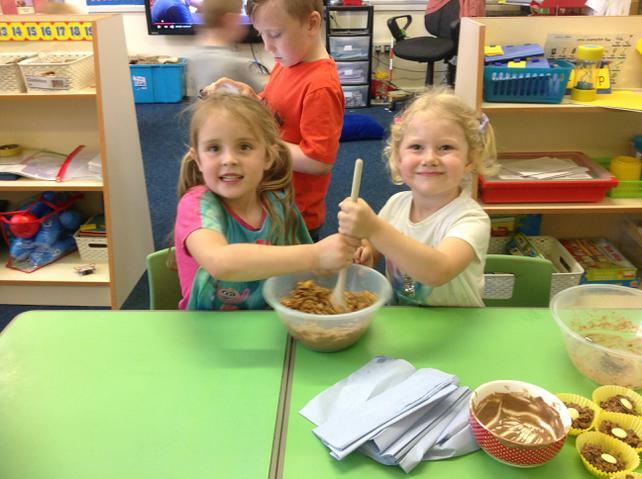 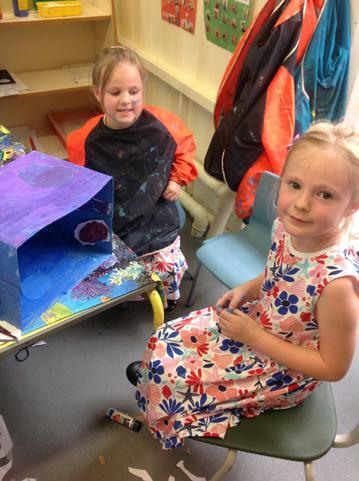 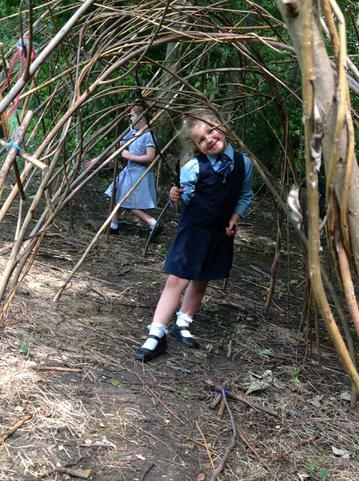 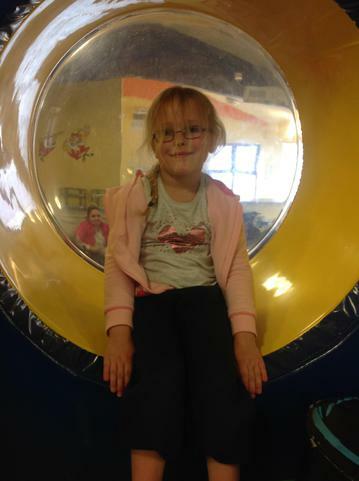 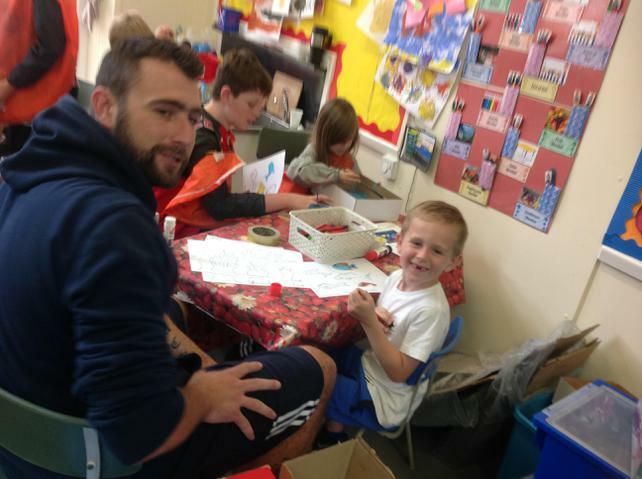 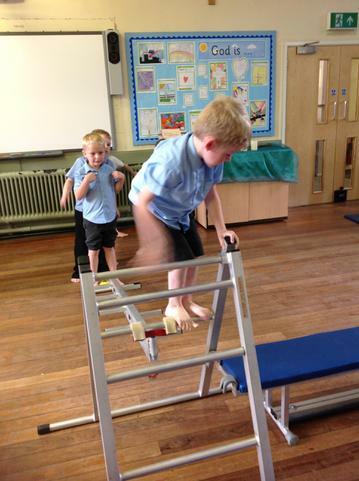 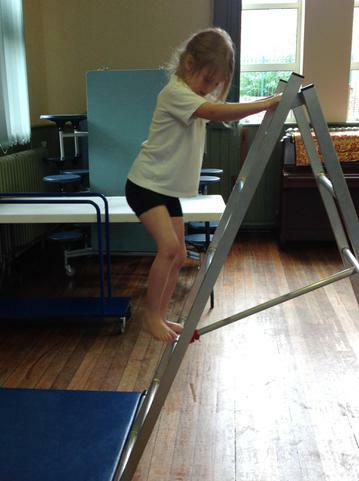 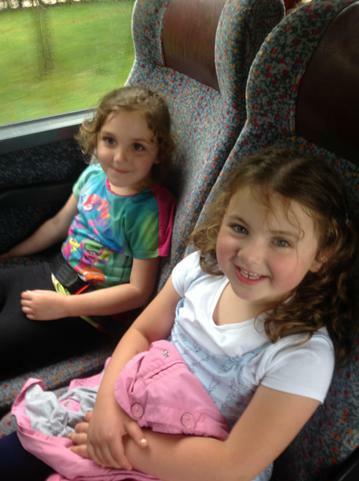 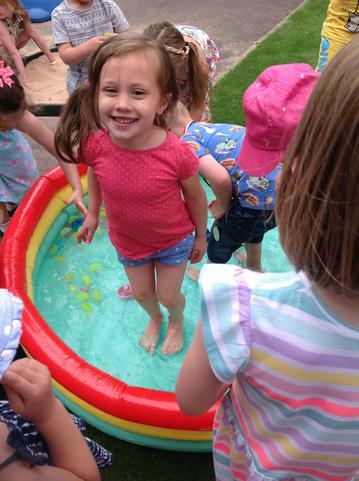 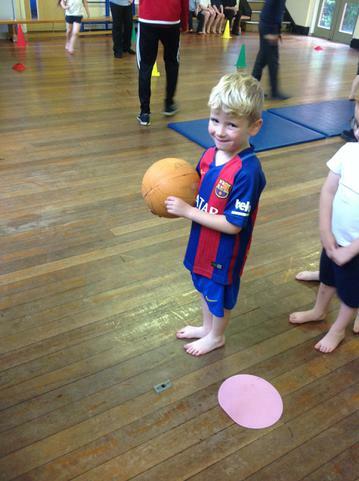 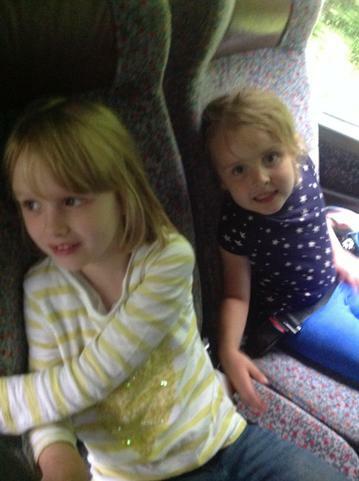 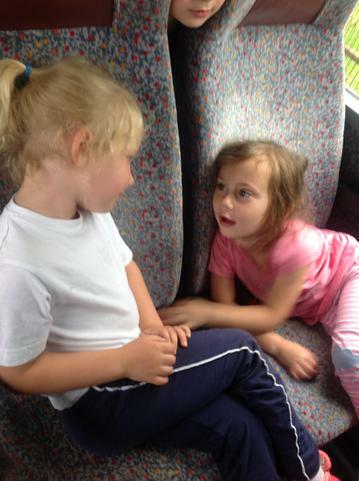 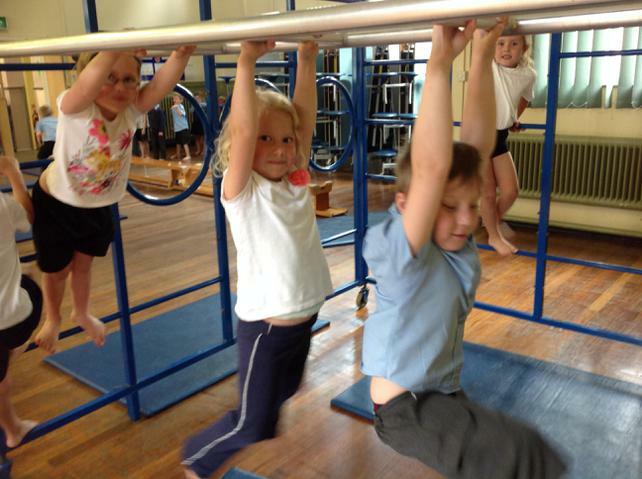 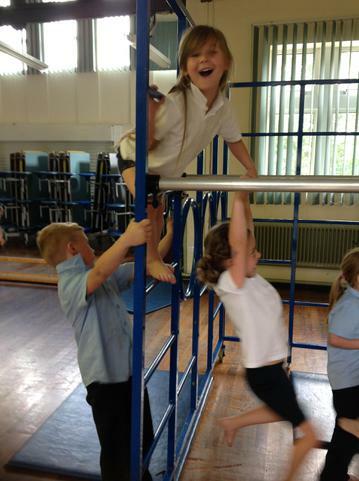 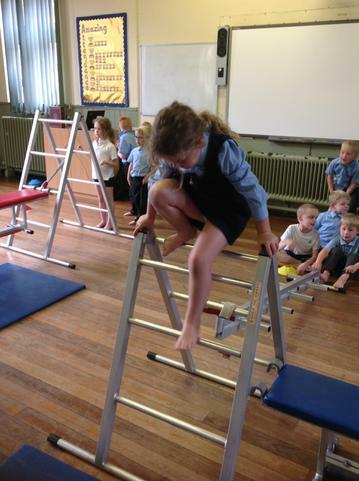 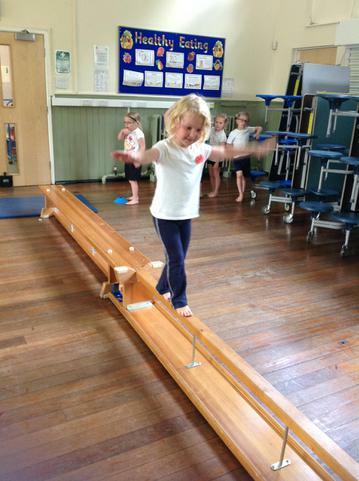 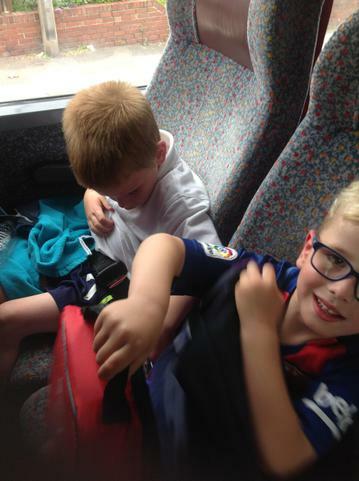 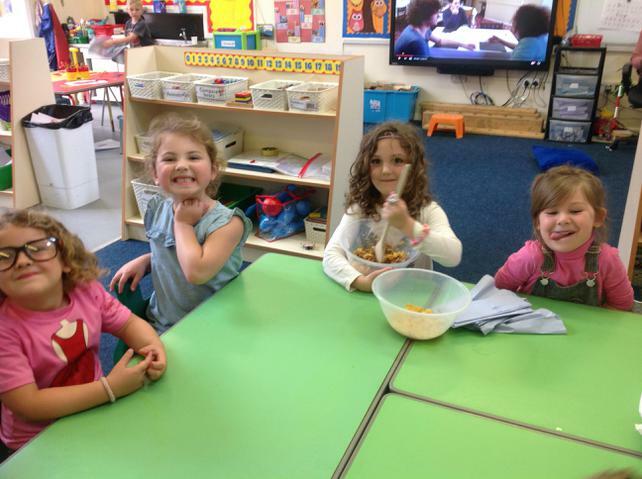 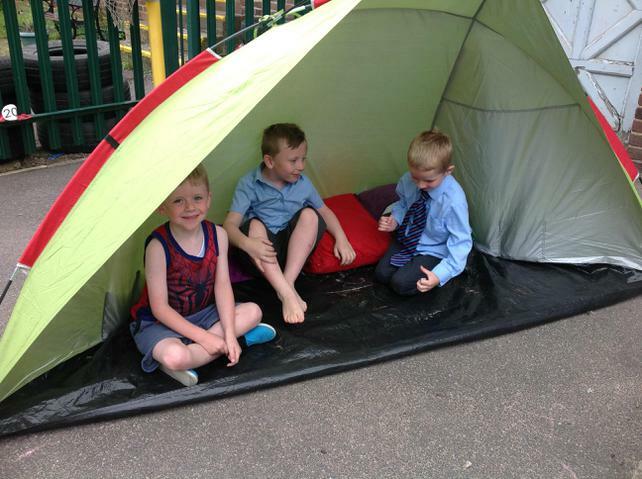 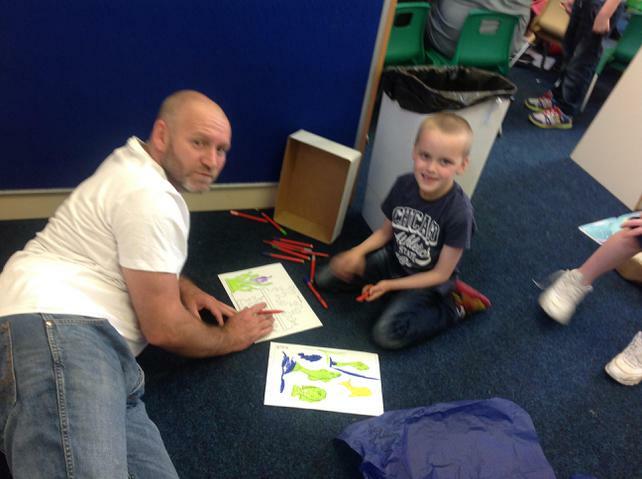 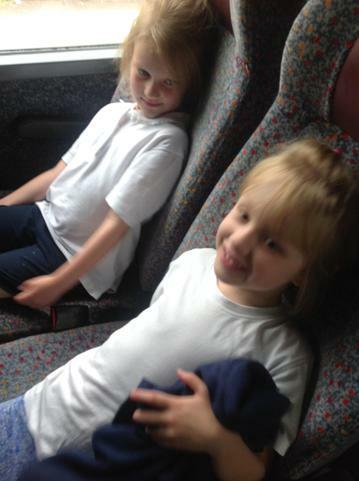 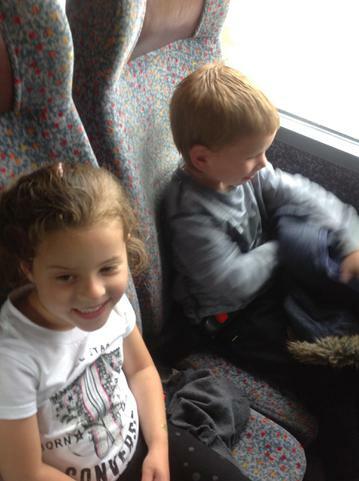 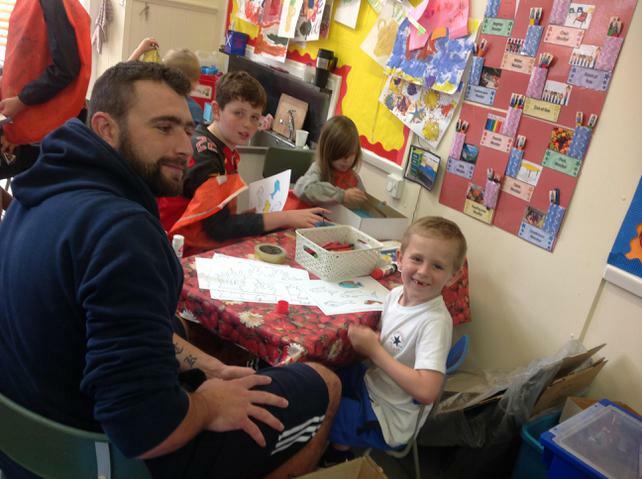 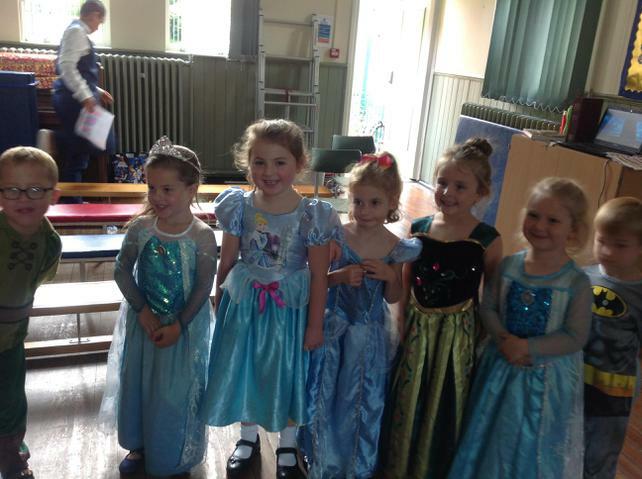 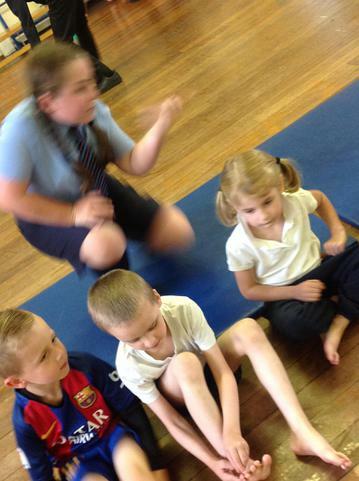 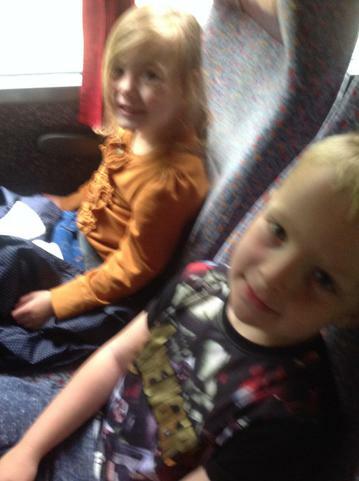 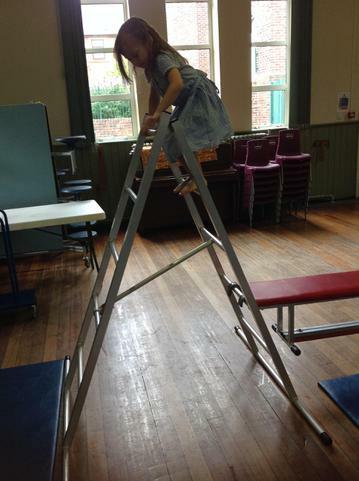 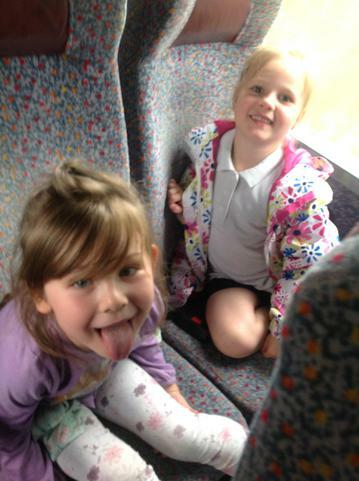 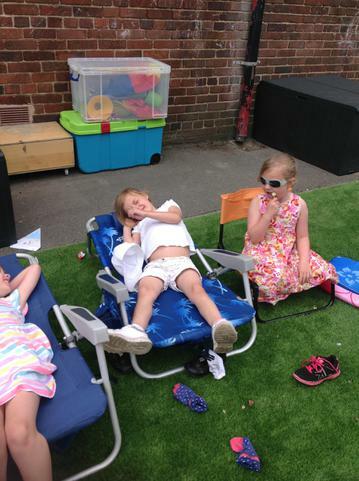 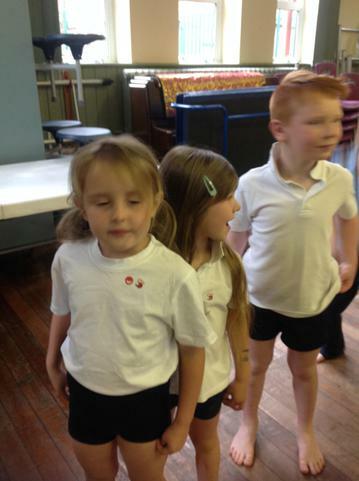 Here are some of the pictures from our final week in our class. 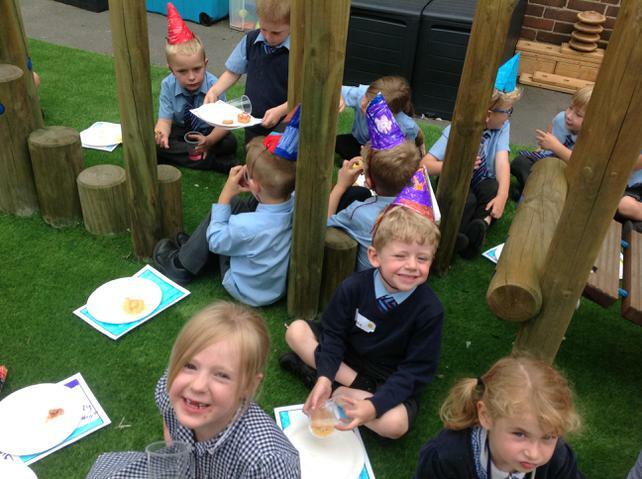 Celebration and last final pictures! 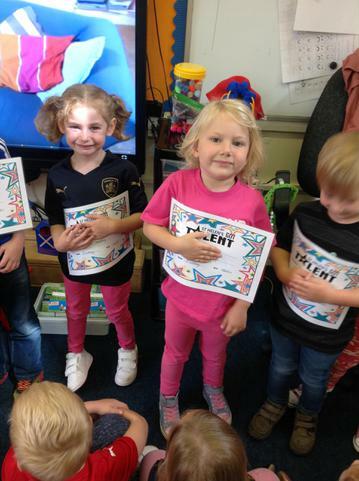 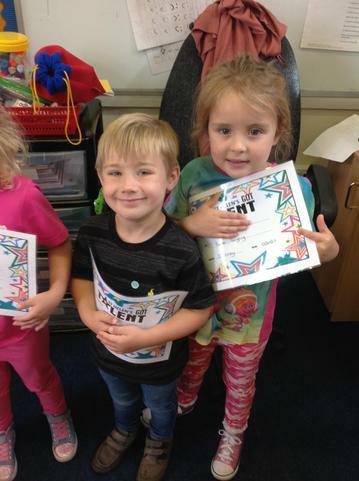 This week I was exceptional proud to see some the youngest children in our school stand up in front of an audience of over one hundred people to perform on School's Got Talent! 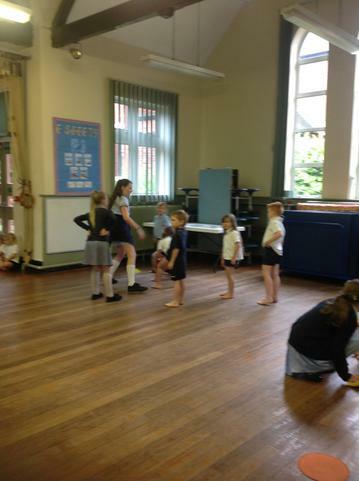 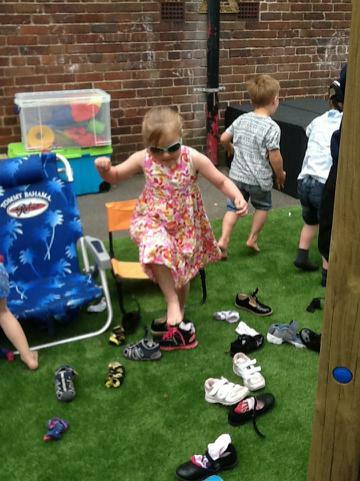 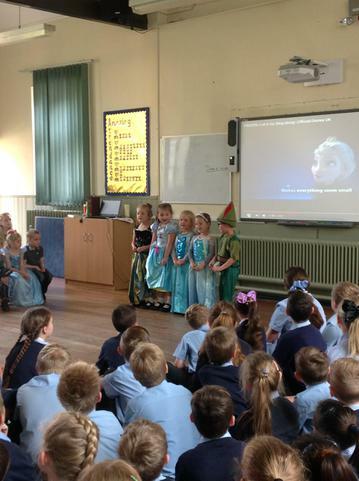 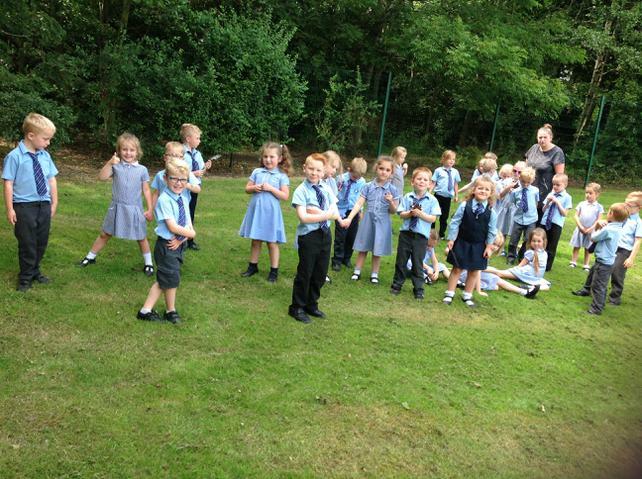 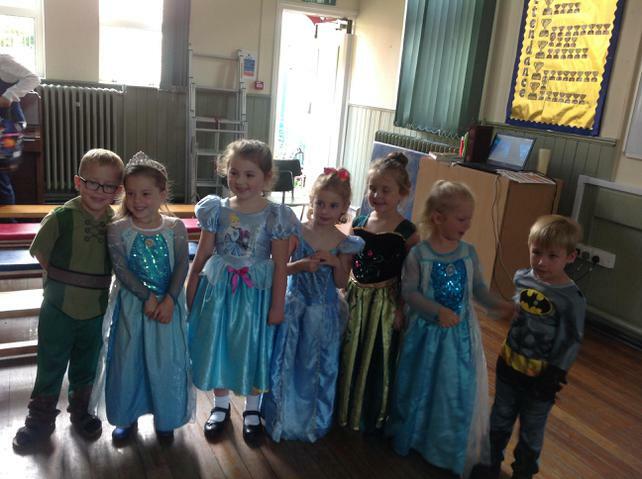 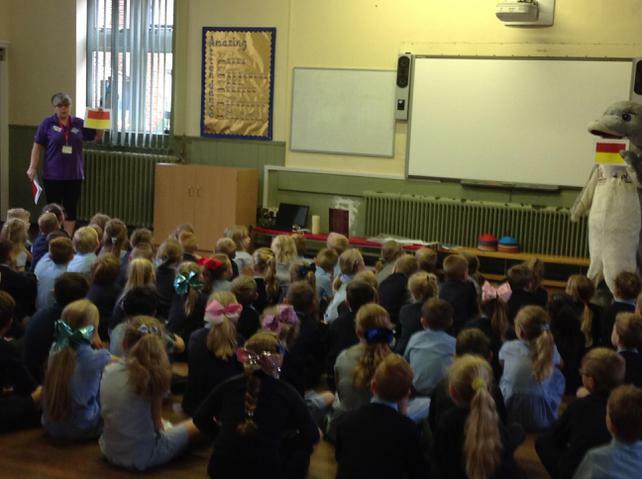 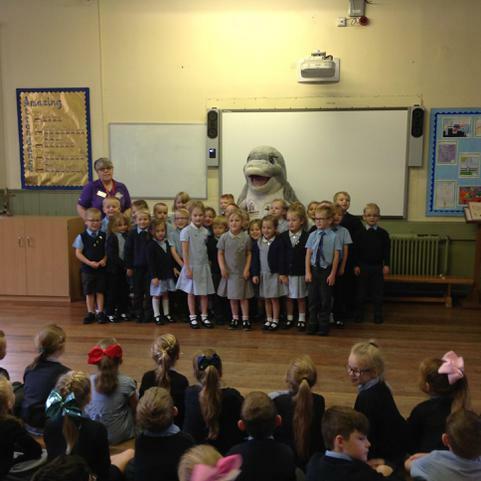 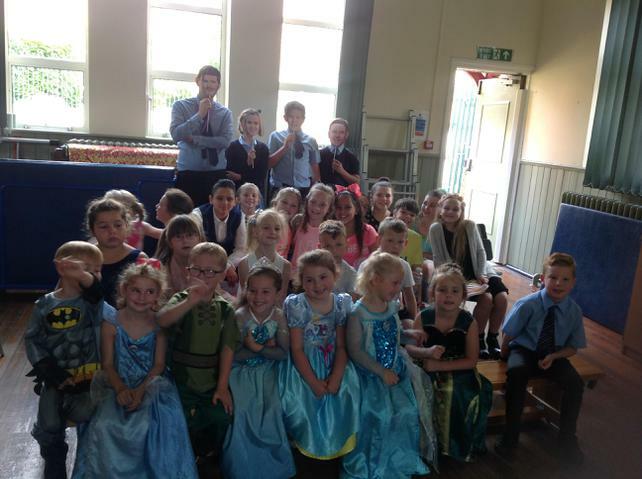 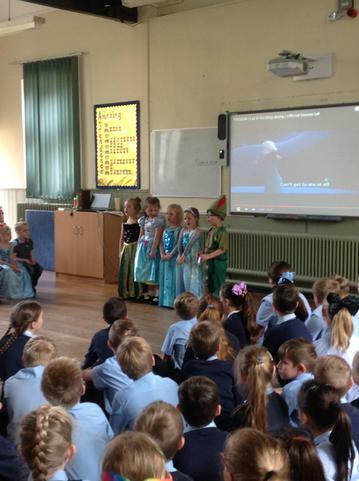 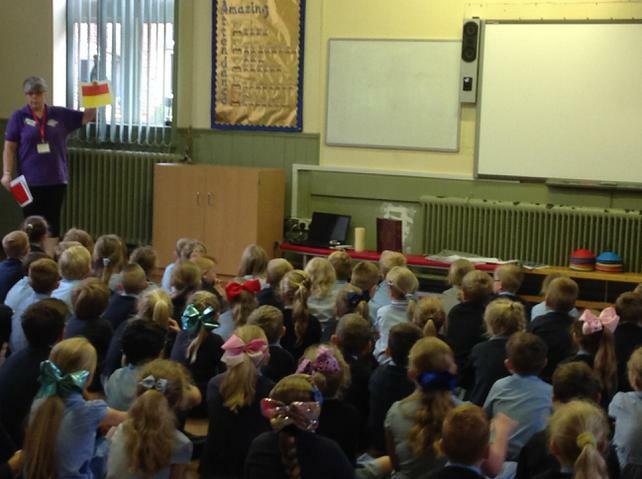 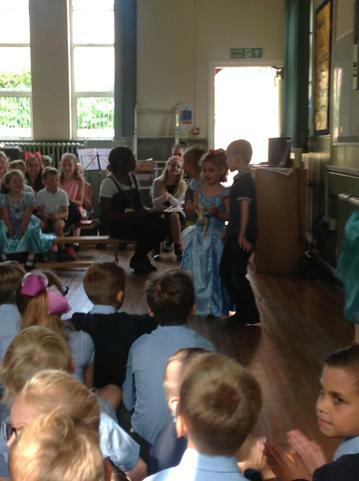 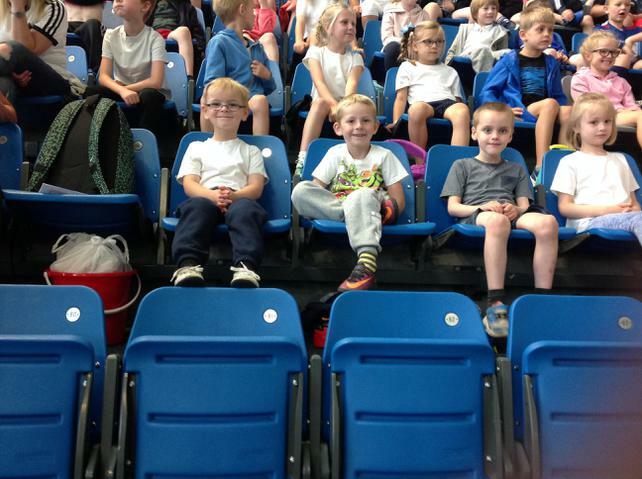 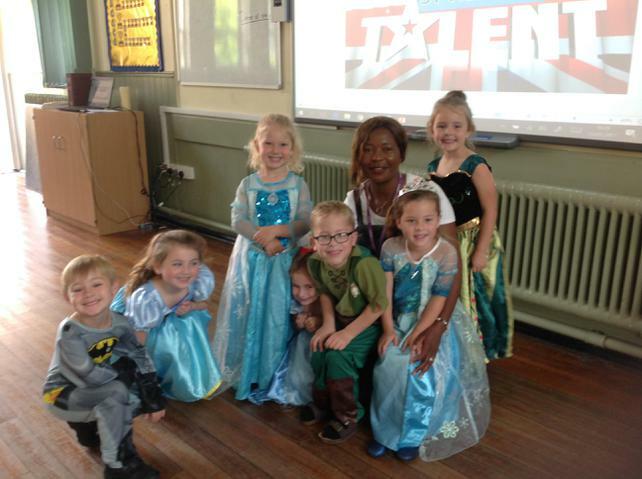 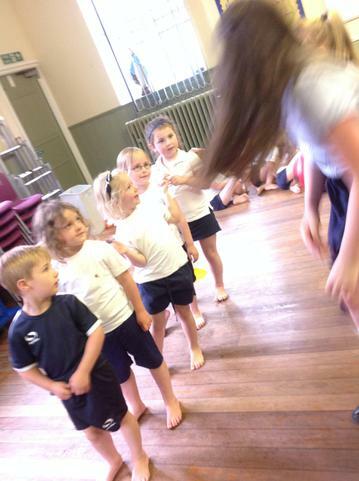 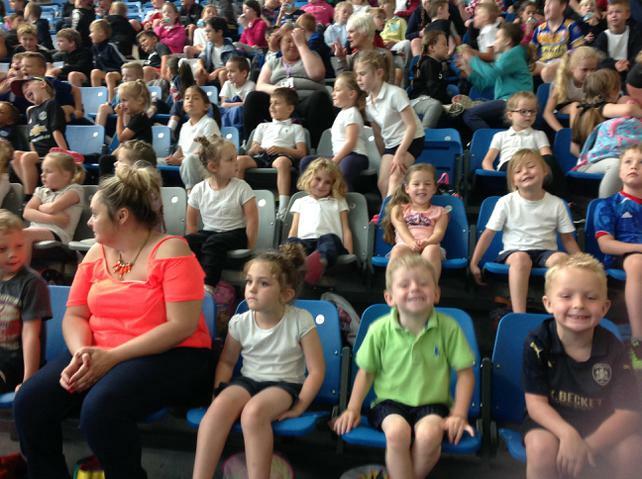 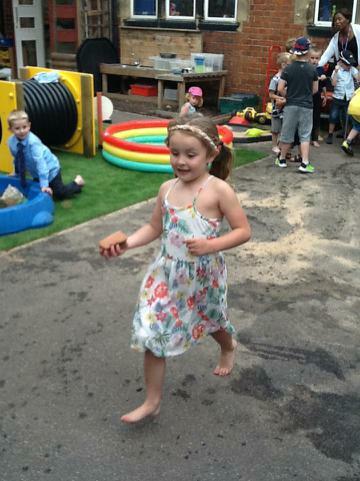 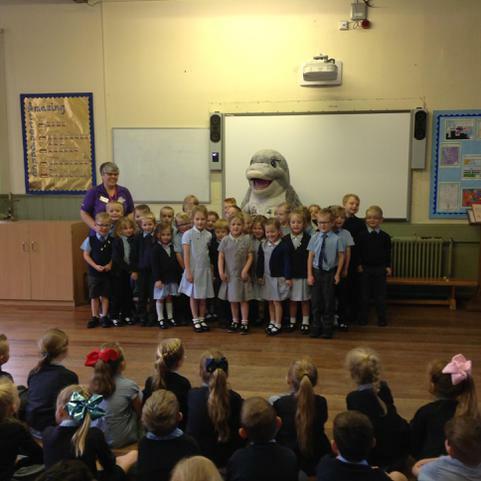 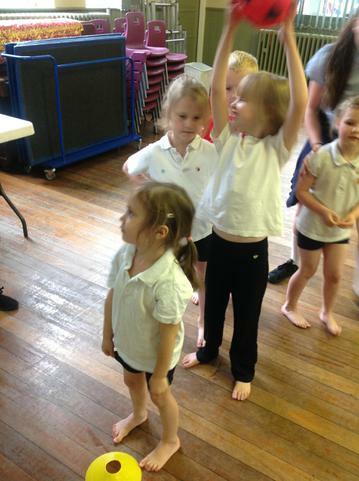 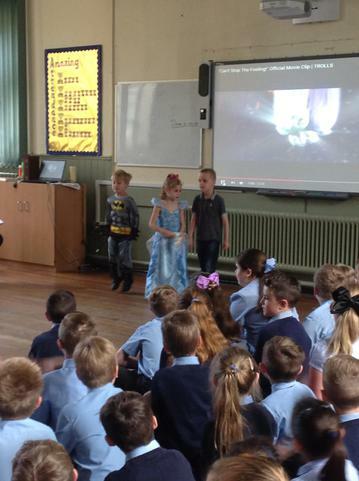 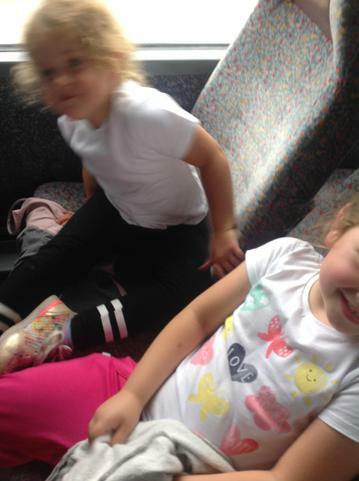 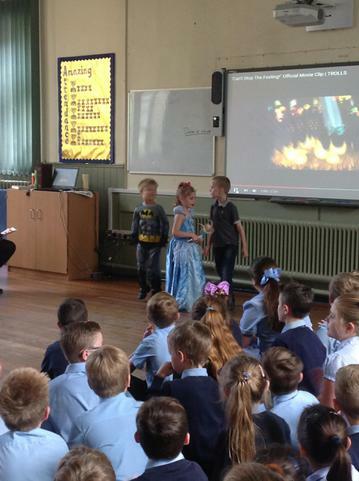 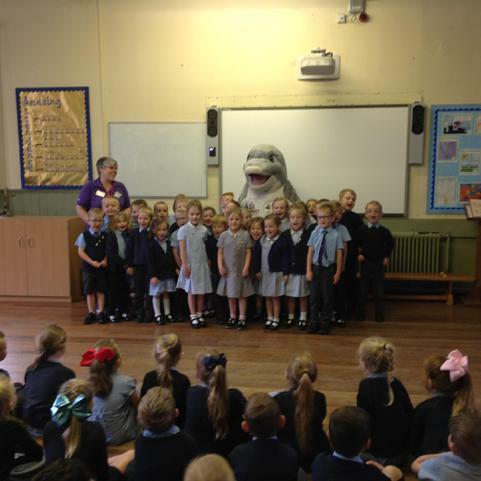 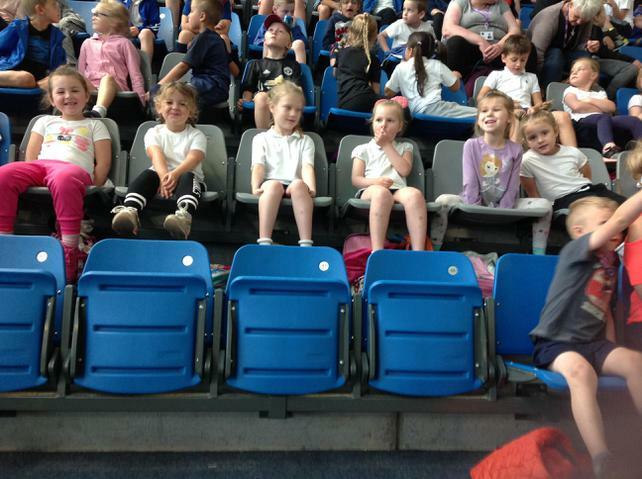 The children demonstrated such bravery as they sang and danced for their supportive friends. 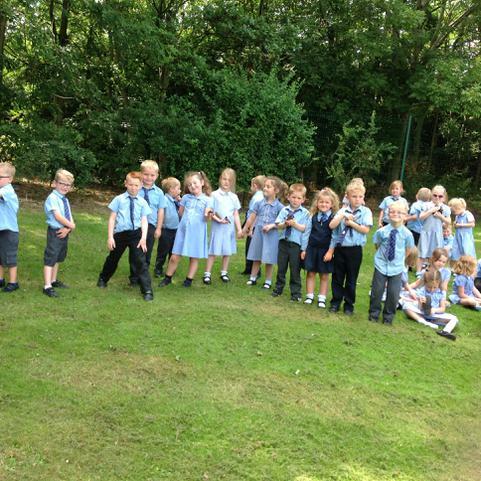 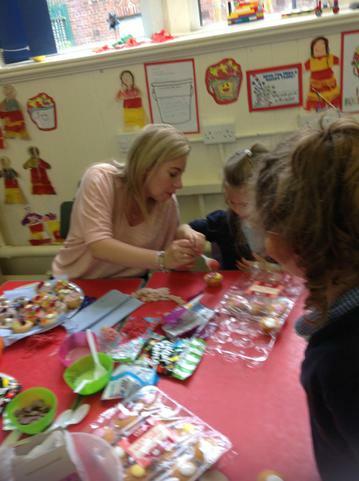 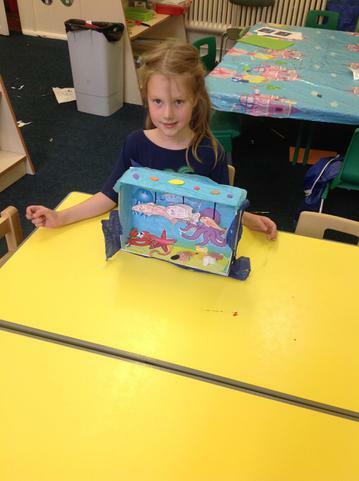 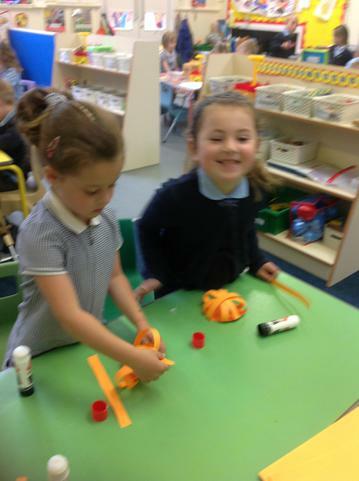 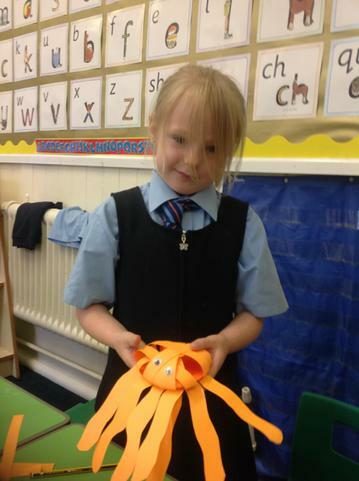 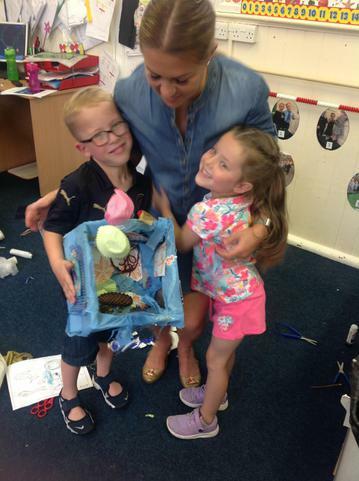 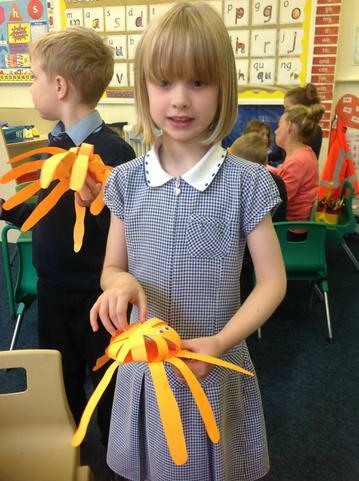 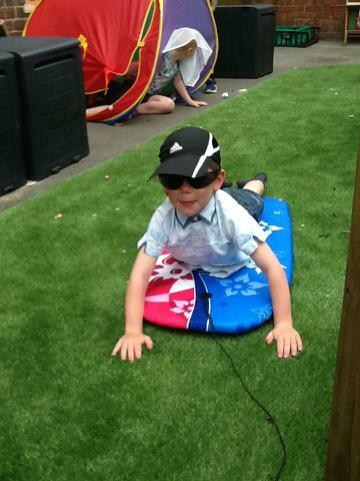 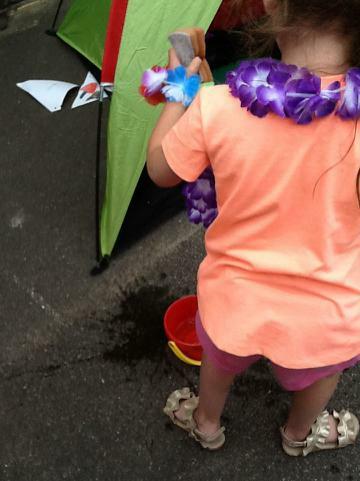 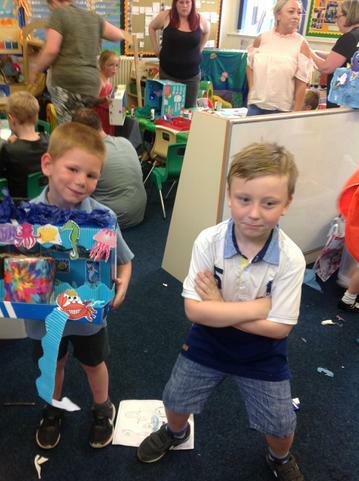 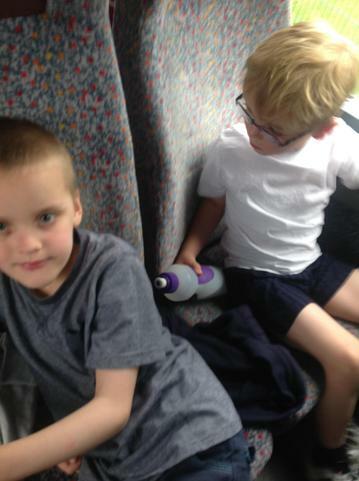 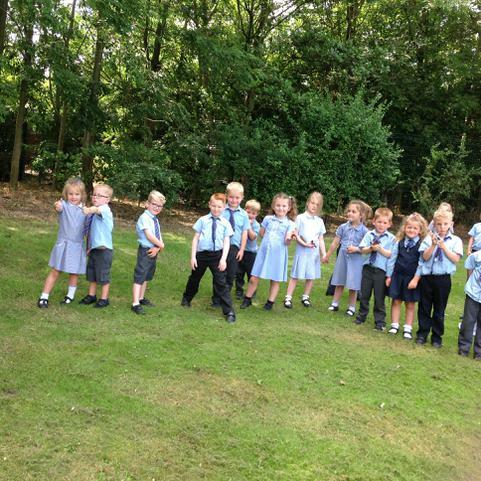 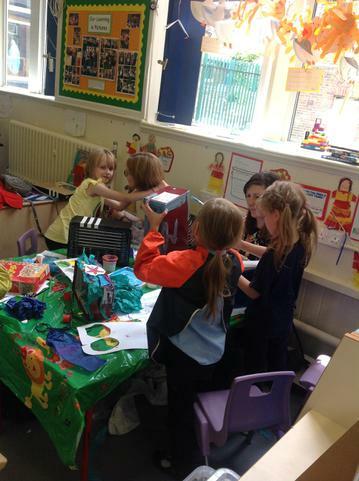 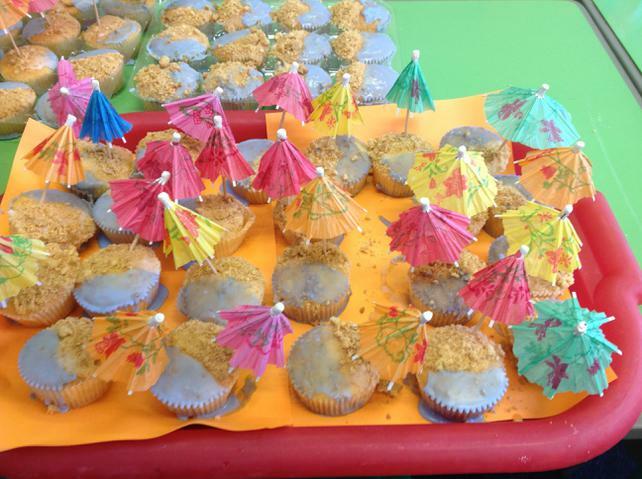 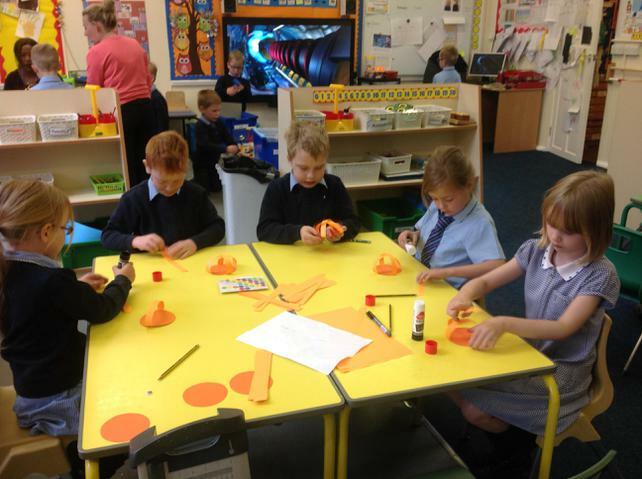 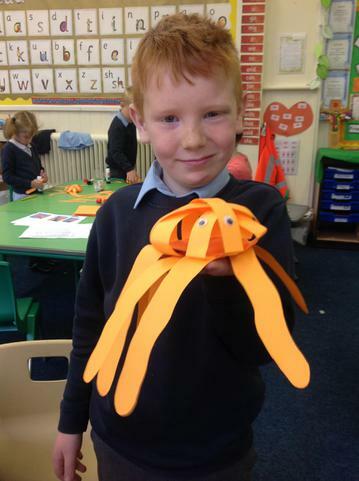 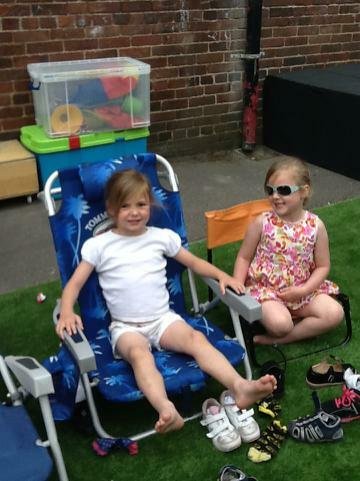 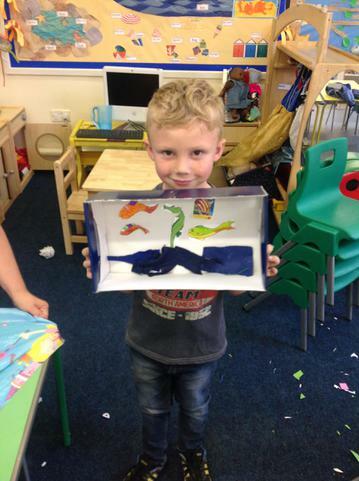 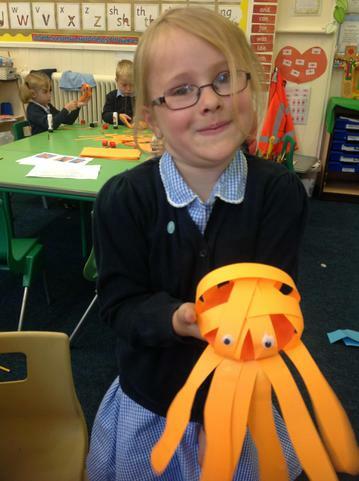 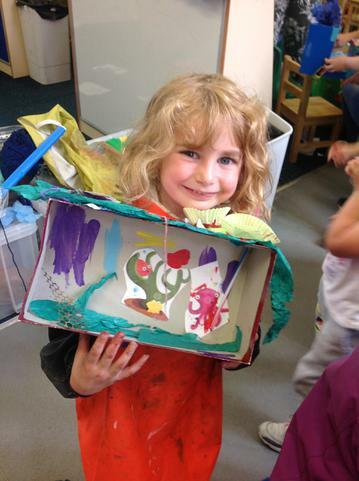 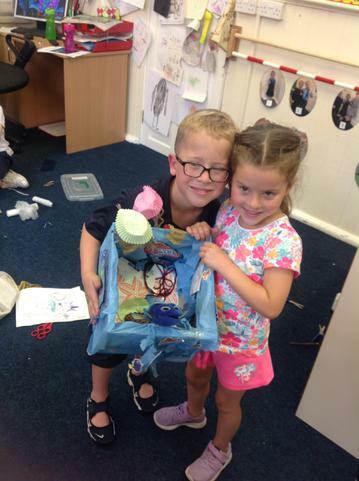 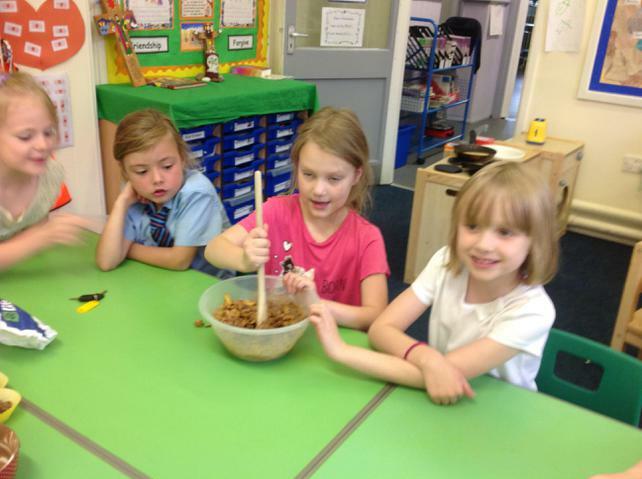 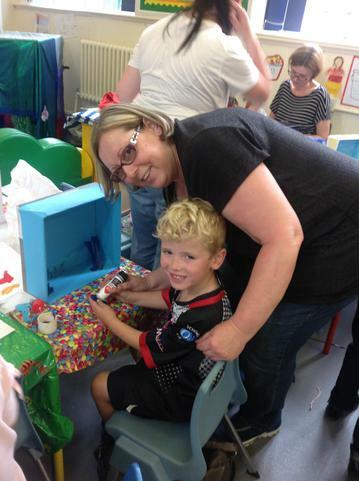 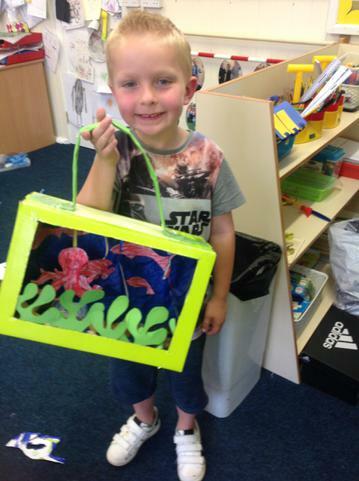 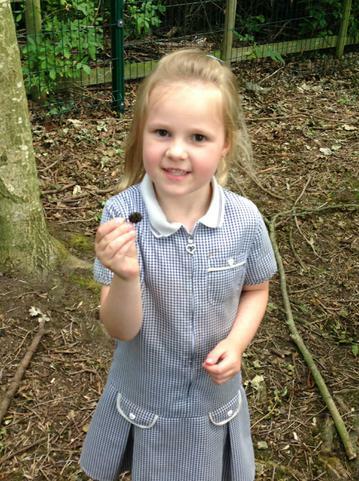 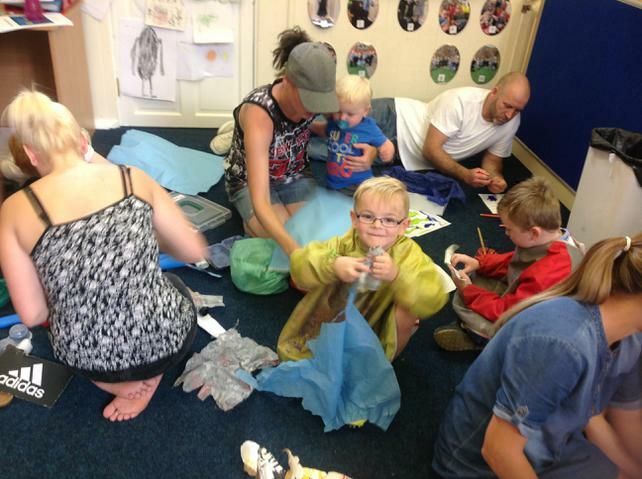 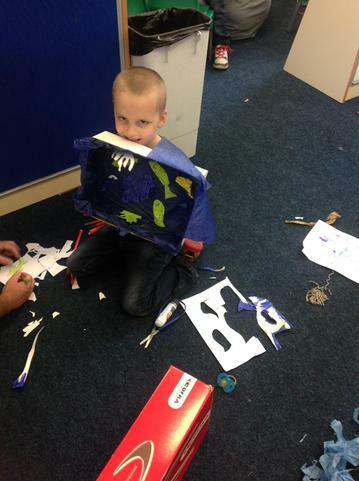 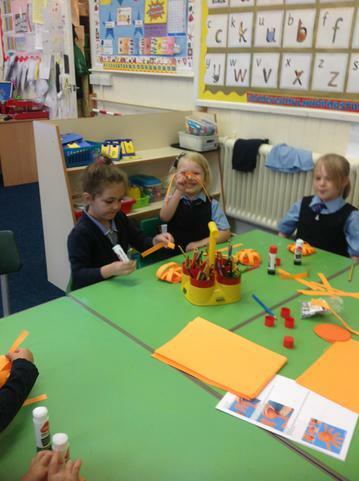 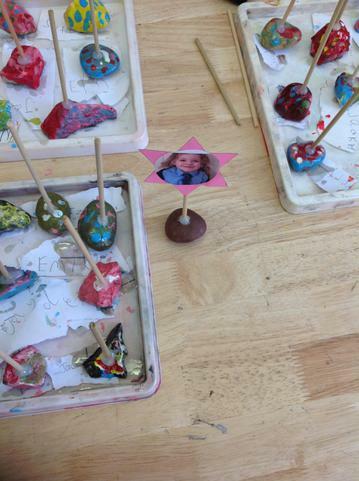 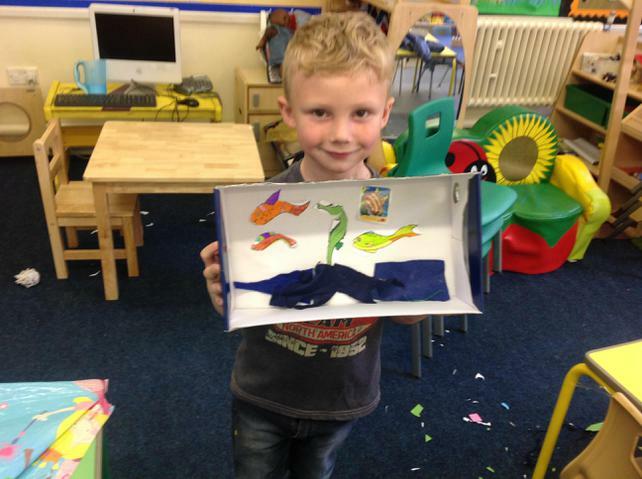 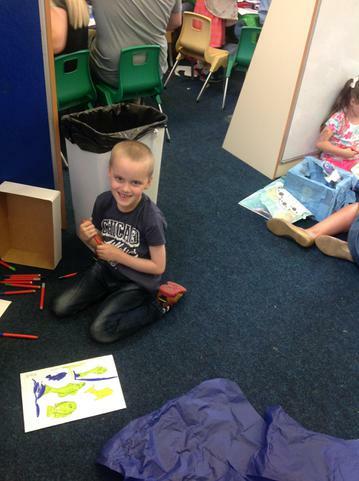 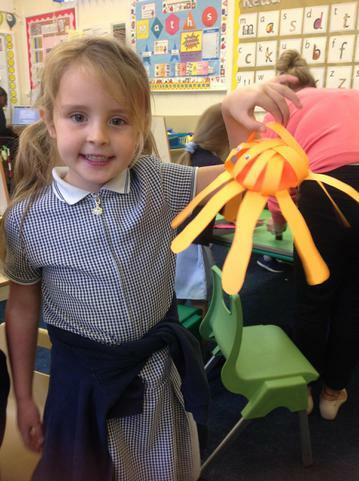 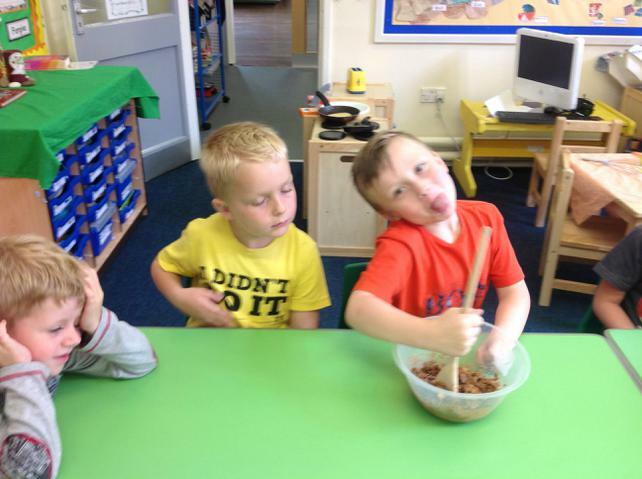 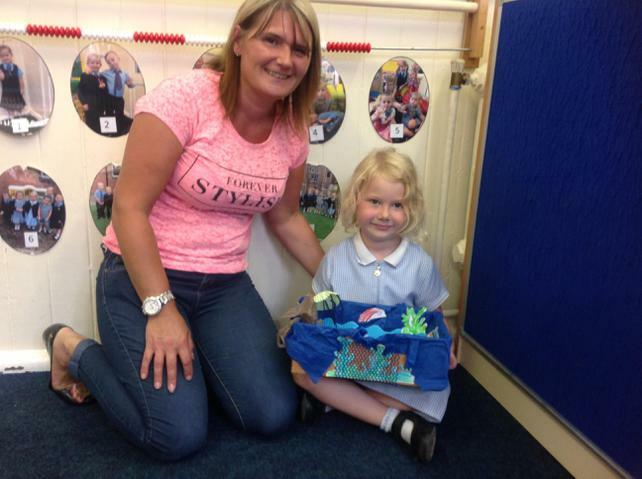 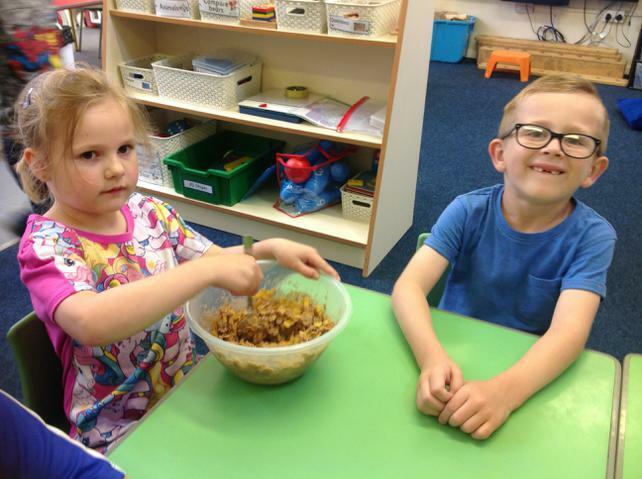 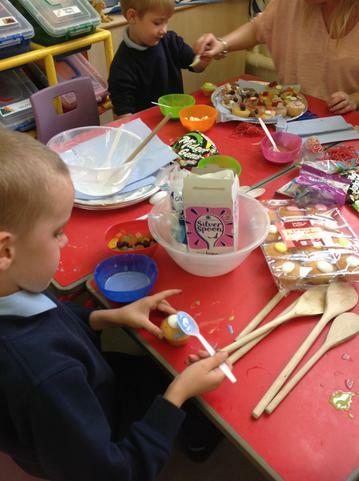 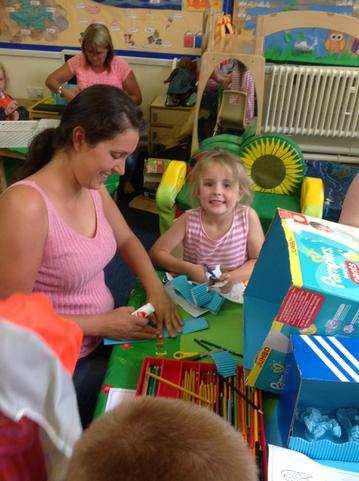 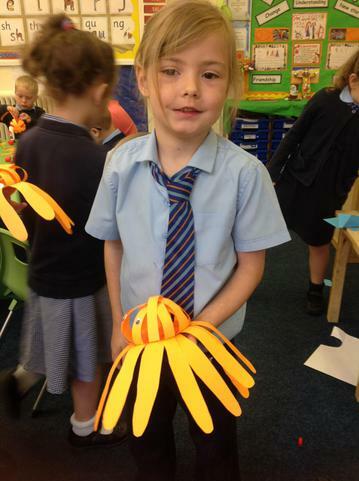 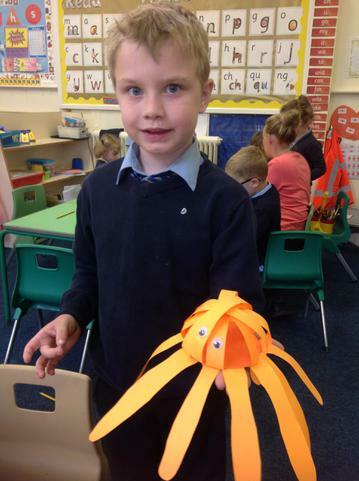 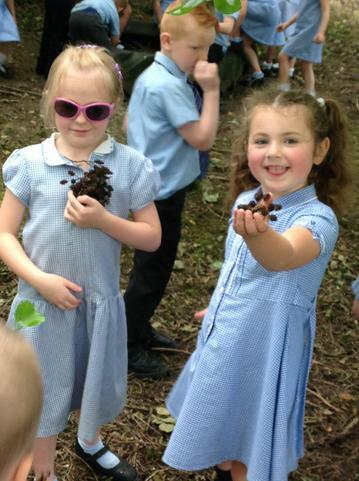 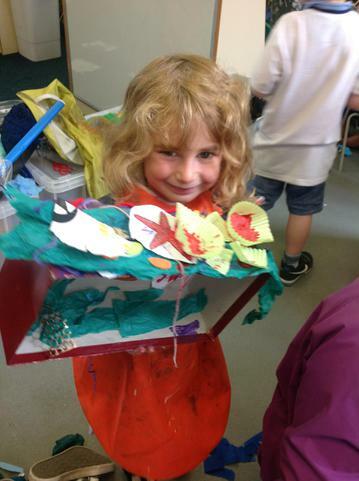 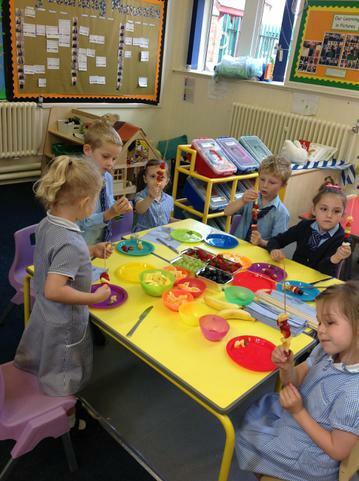 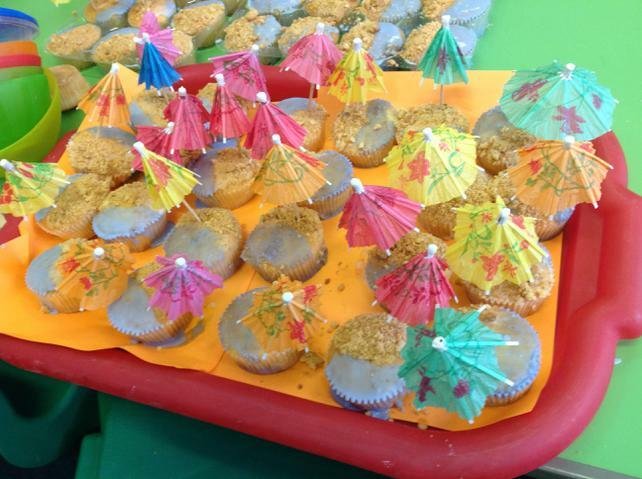 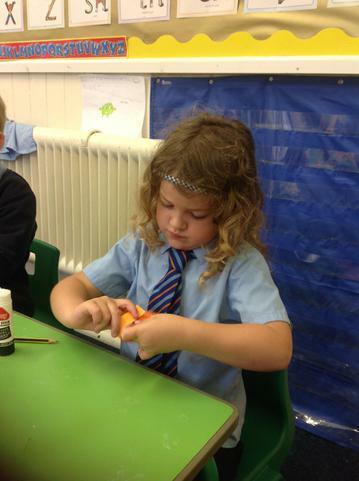 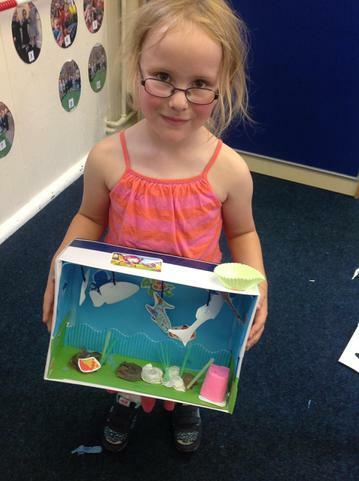 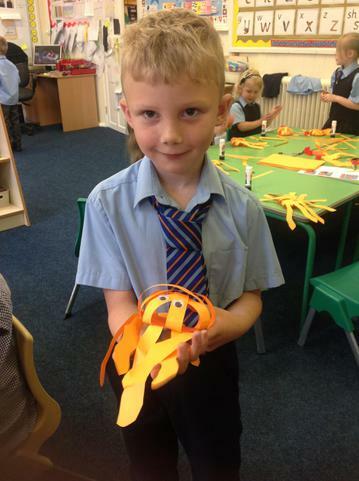 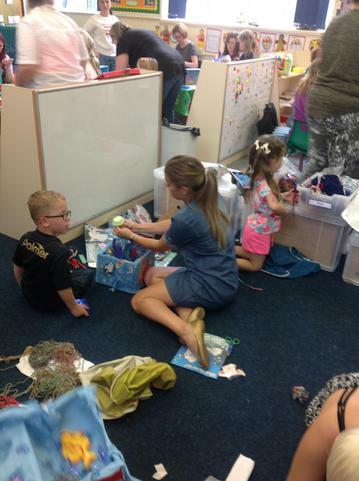 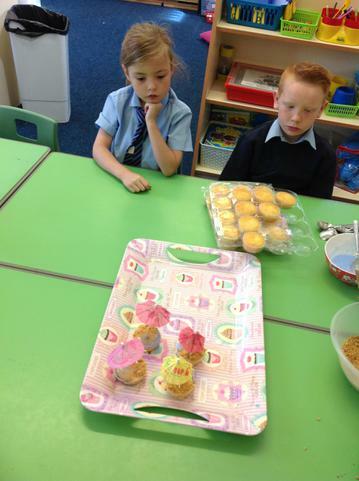 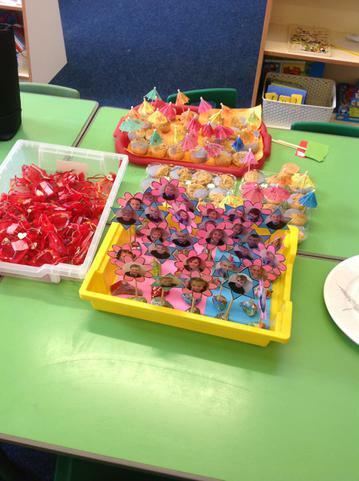 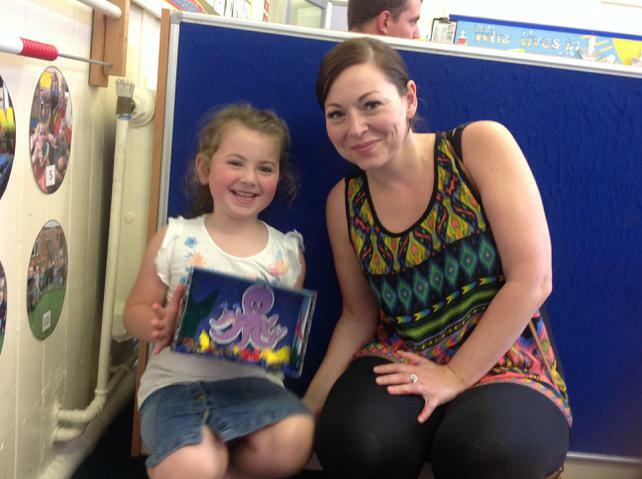 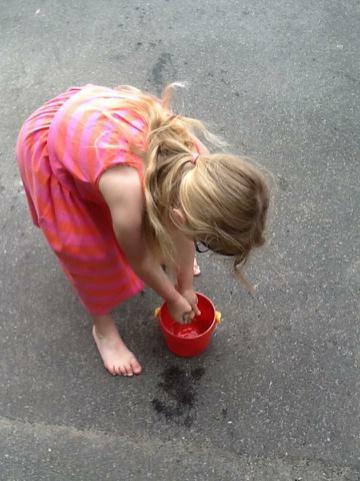 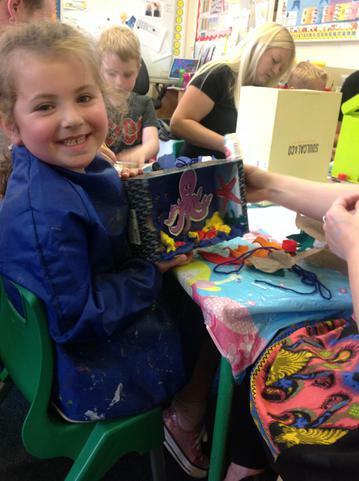 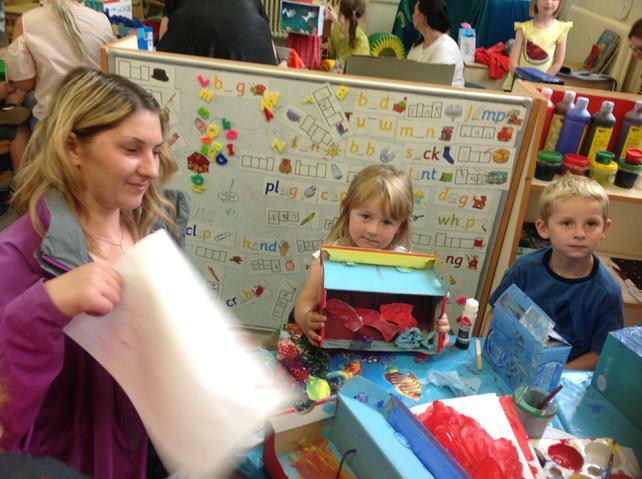 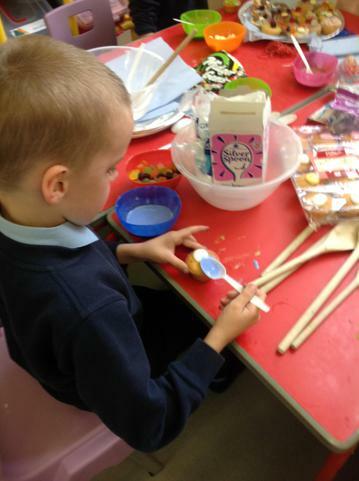 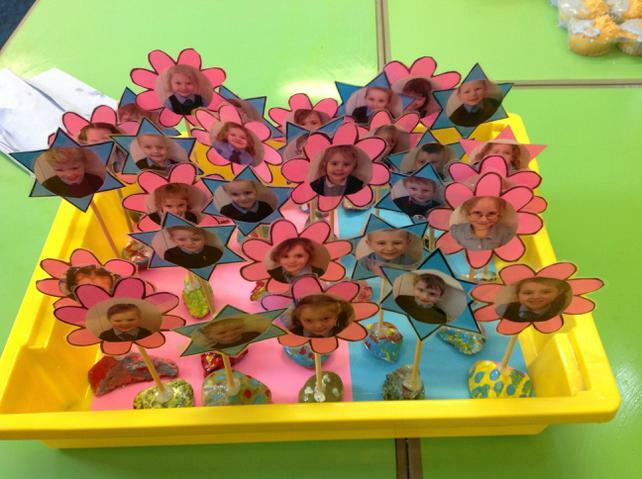 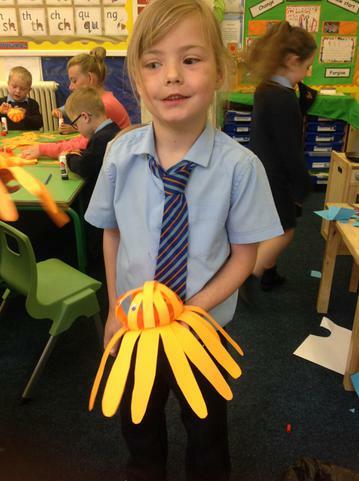 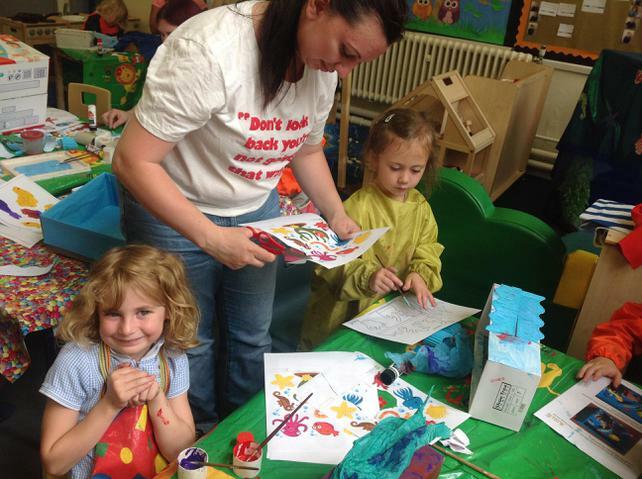 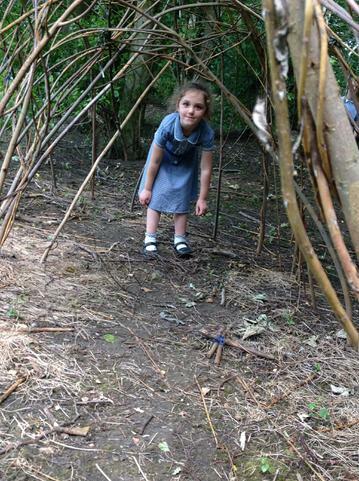 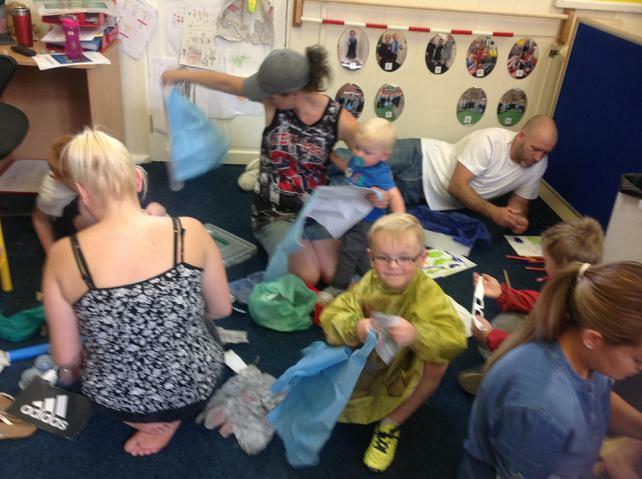 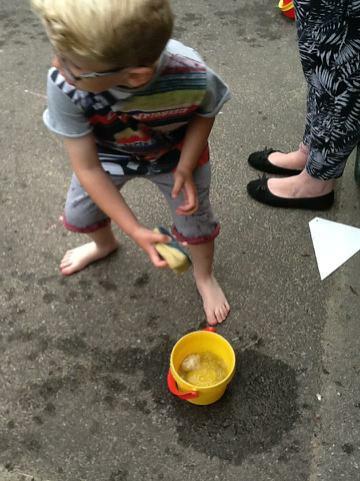 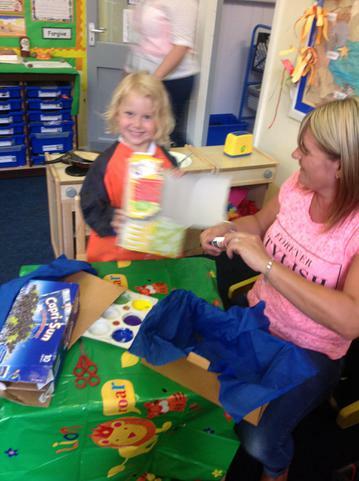 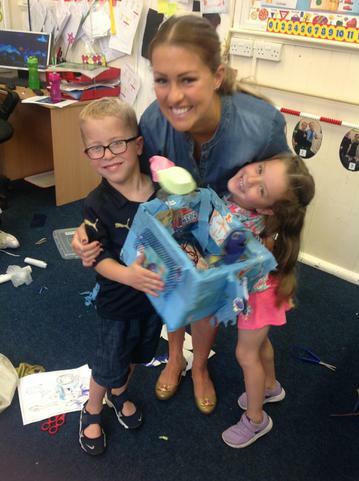 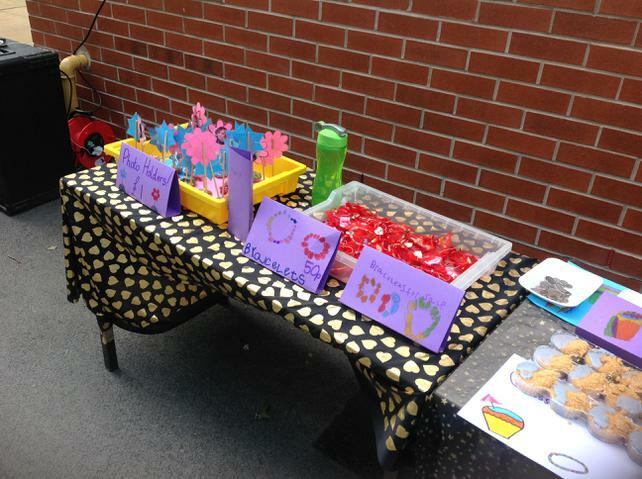 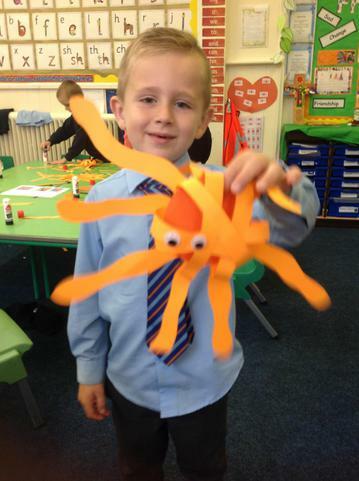 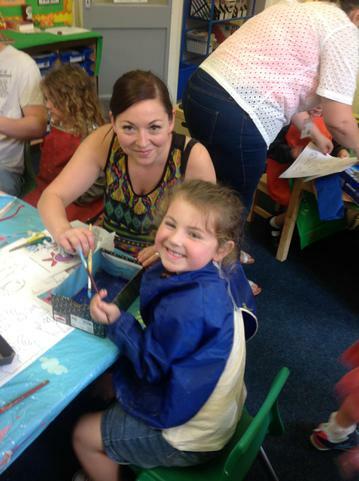 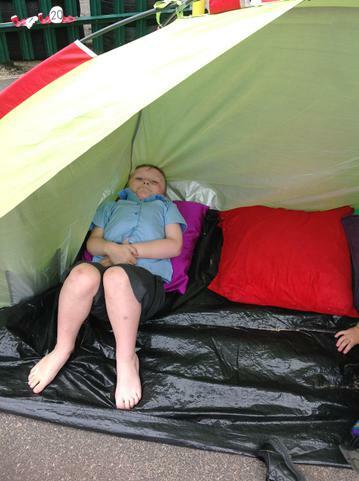 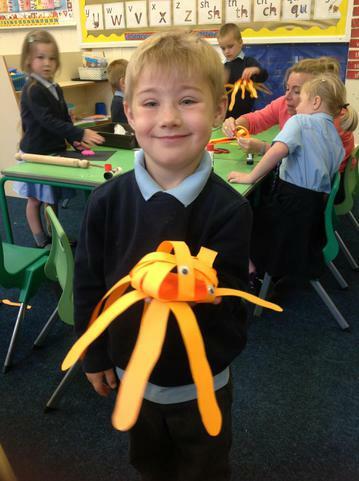 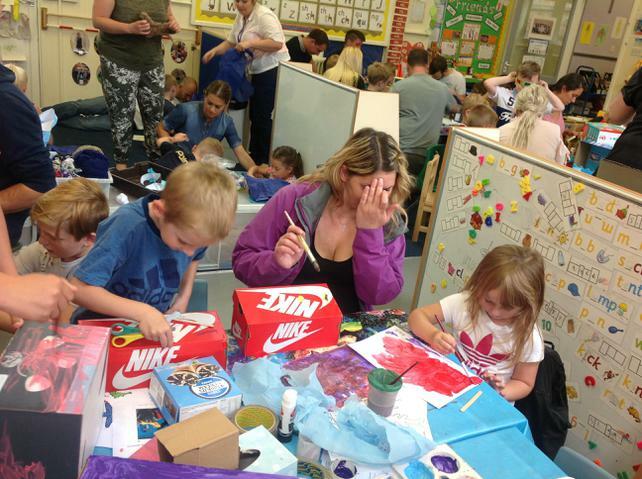 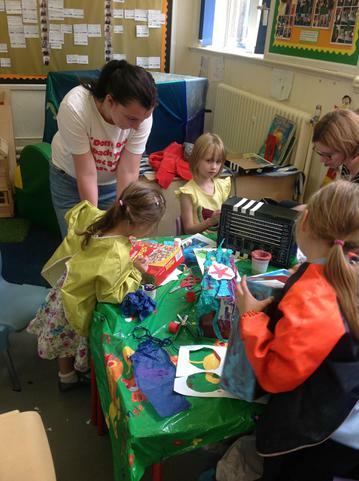 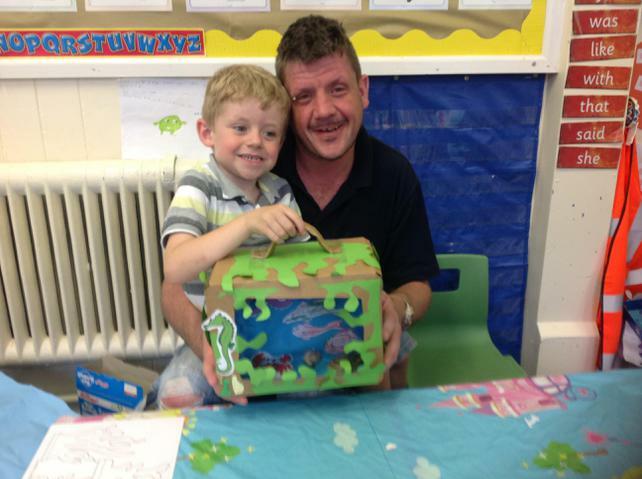 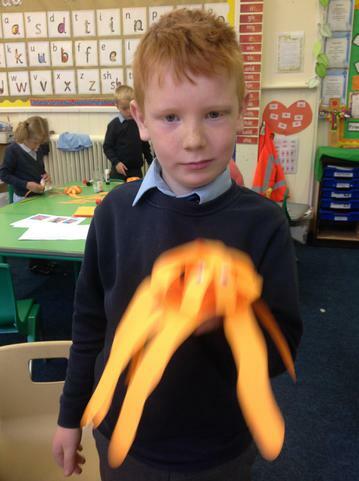 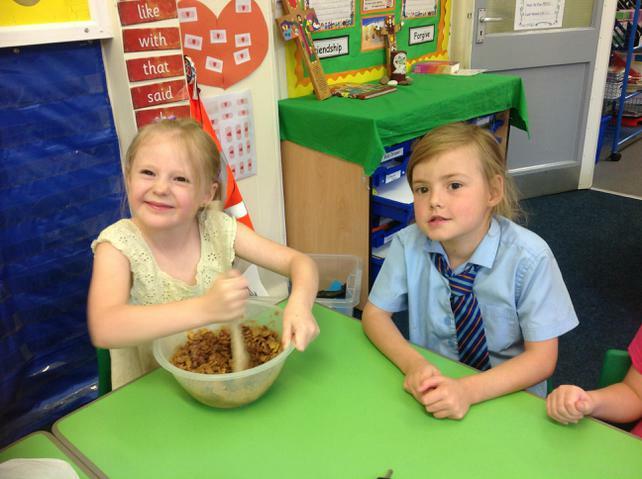 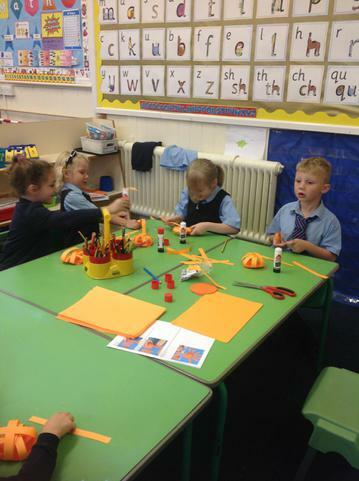 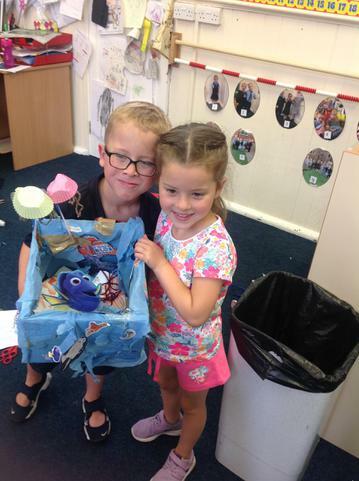 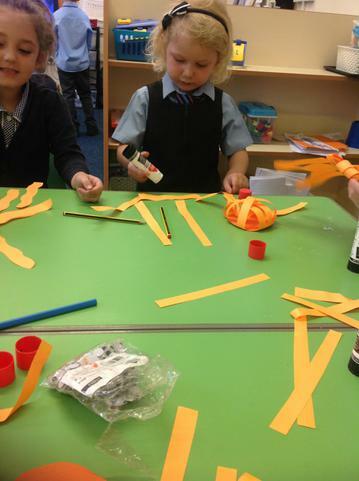 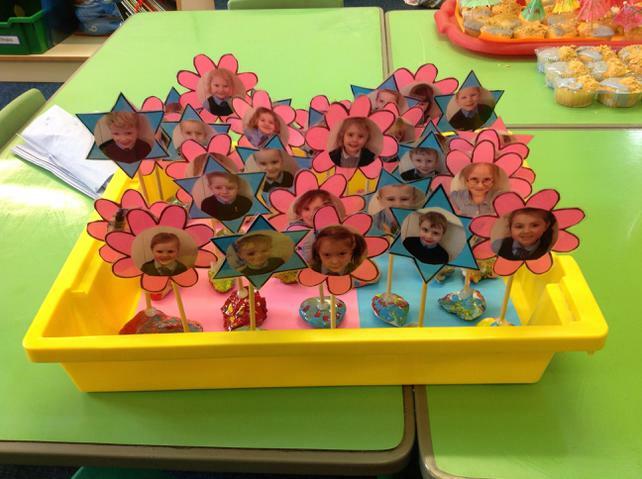 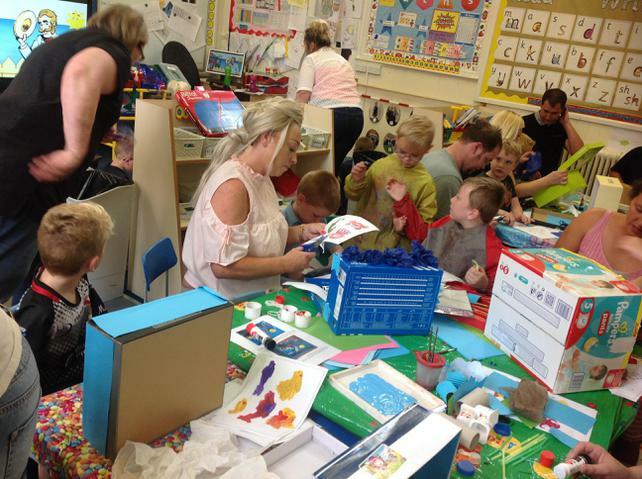 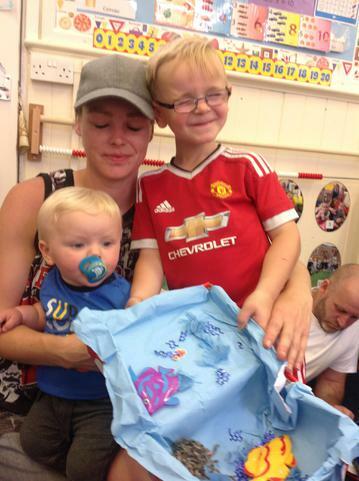 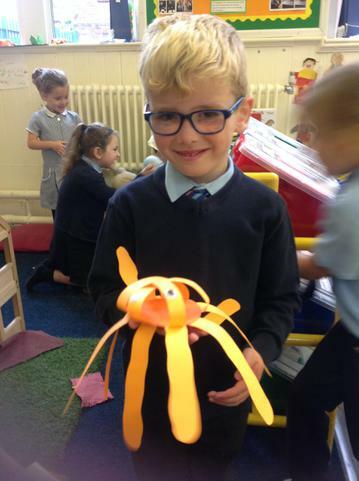 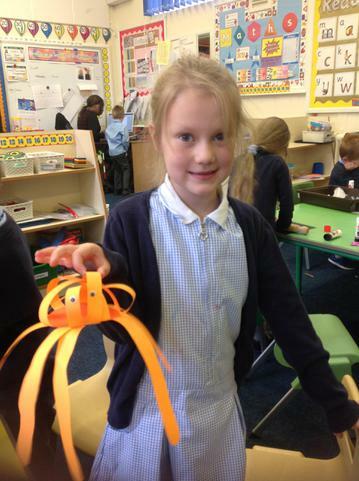 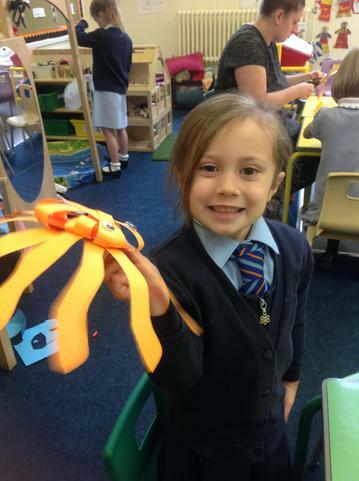 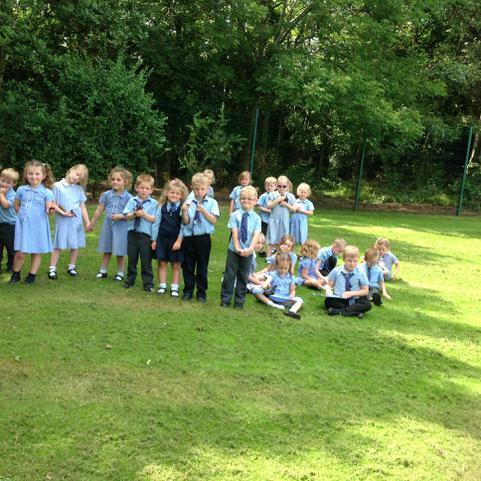 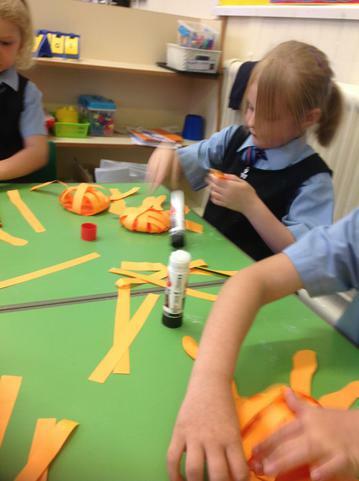 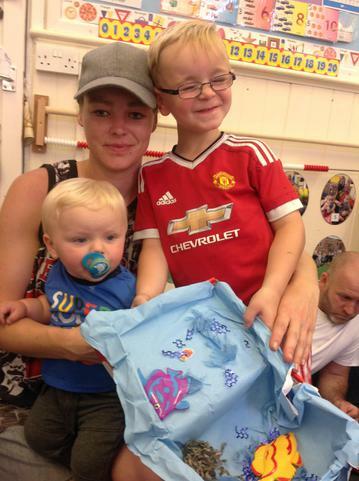 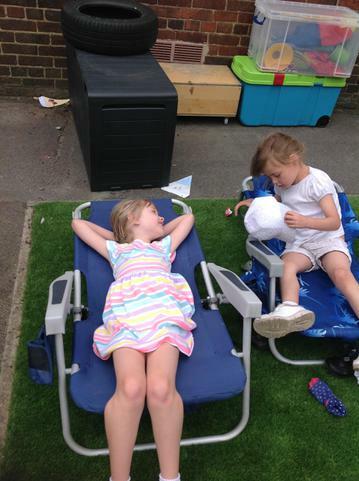 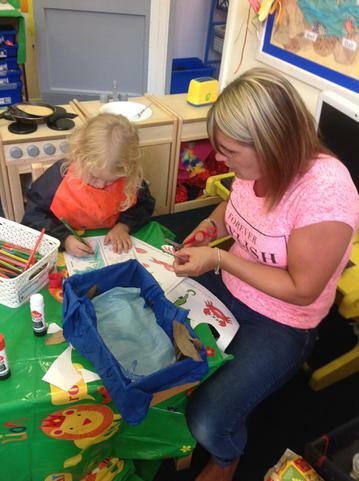 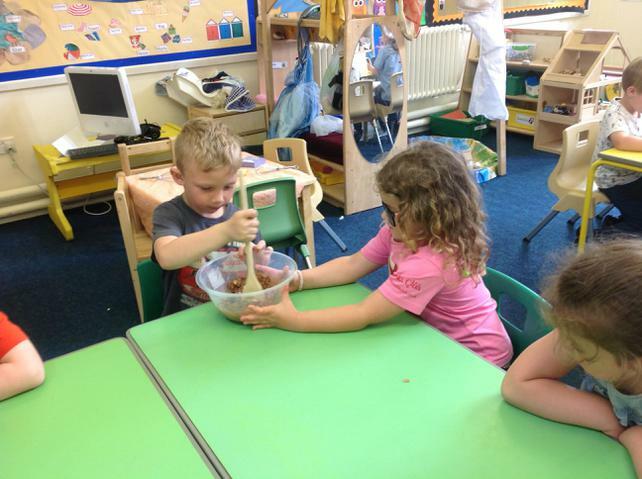 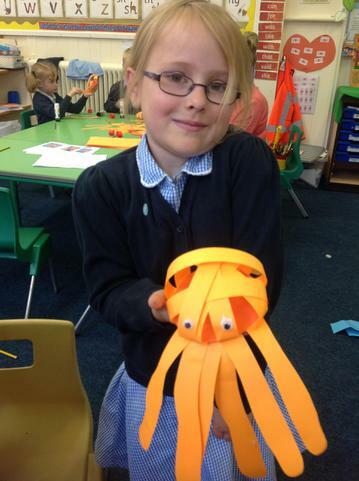 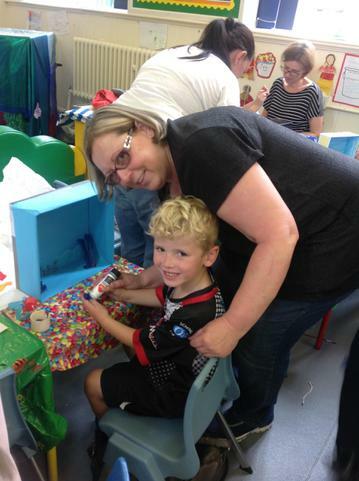 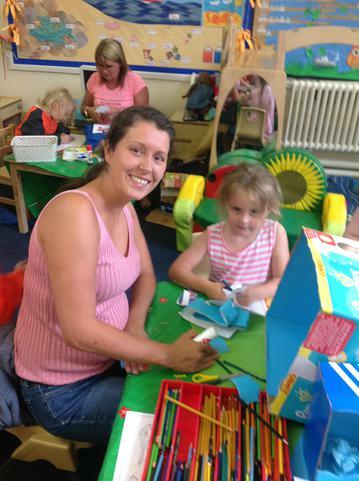 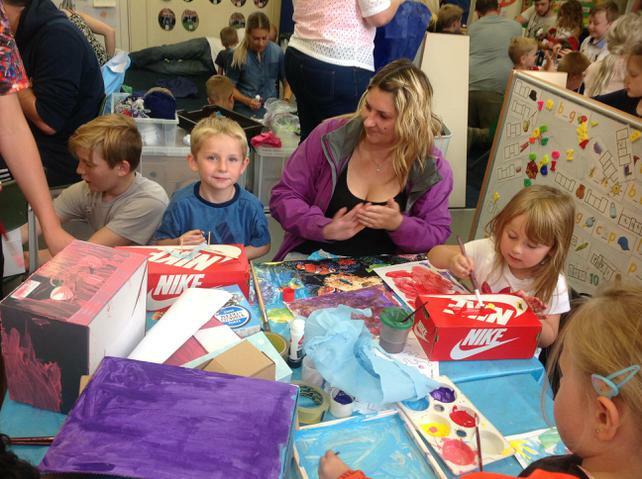 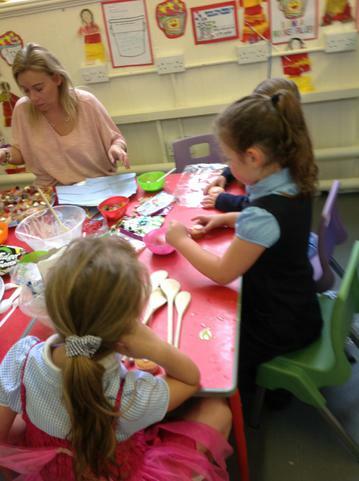 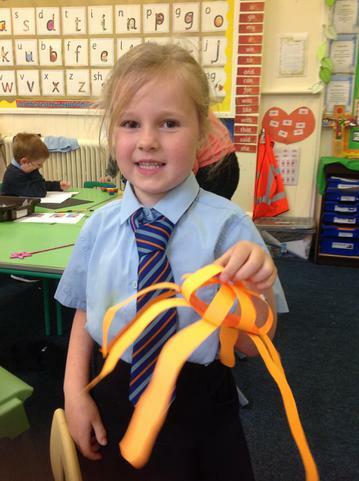 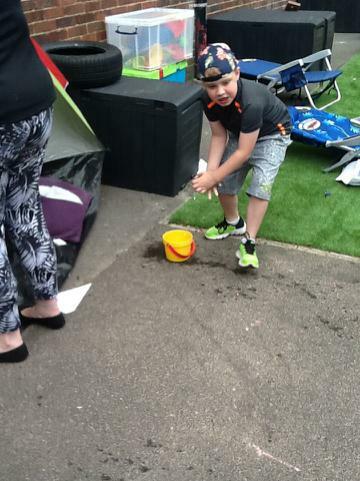 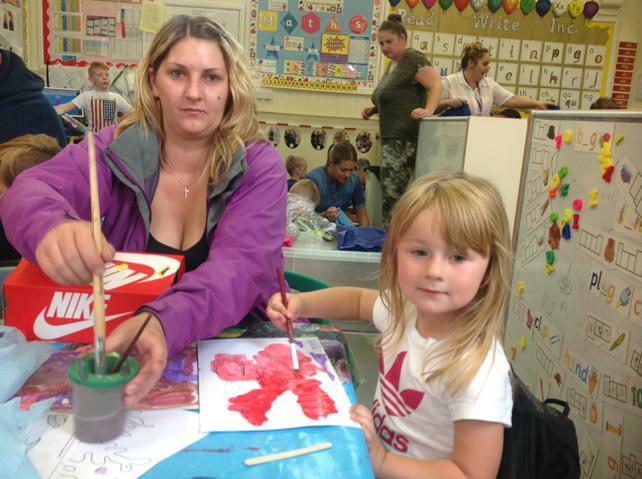 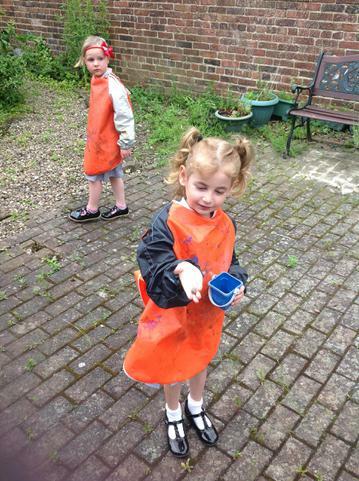 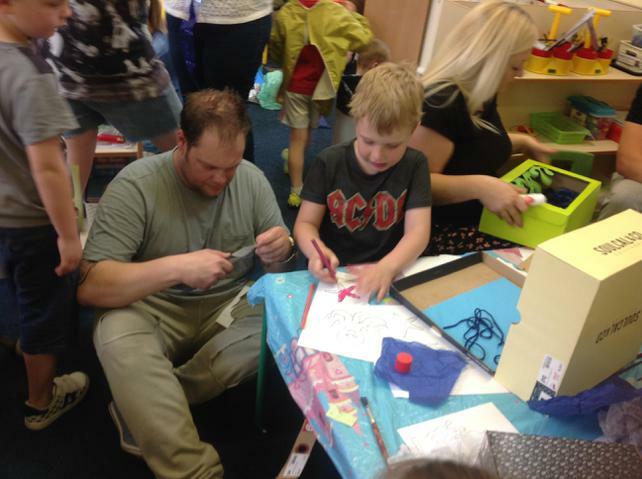 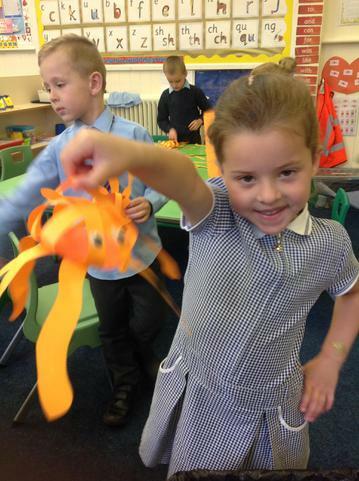 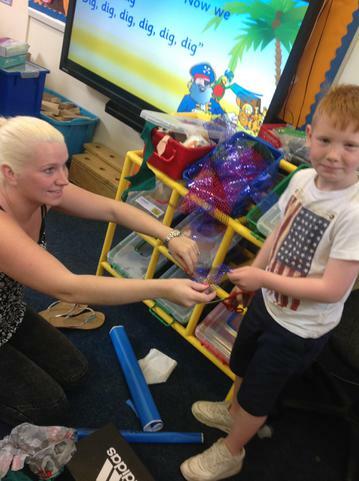 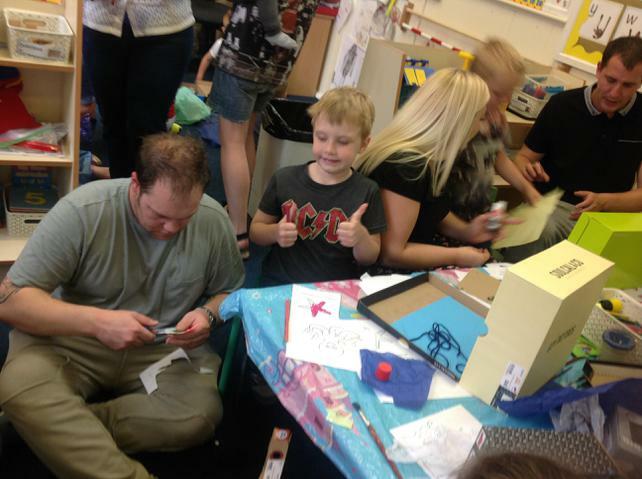 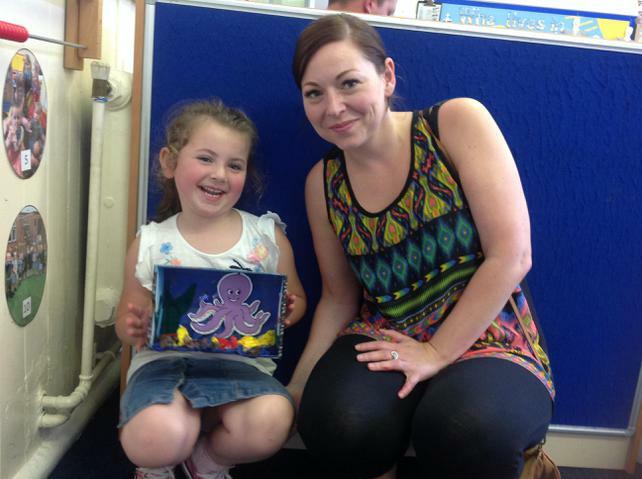 Class 1 also worked hard making items to sell at the summer farye. 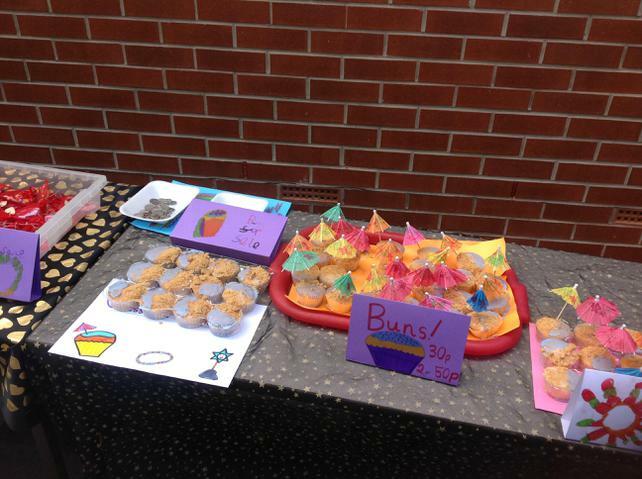 They made photo holders,bracelets and decorated buns. 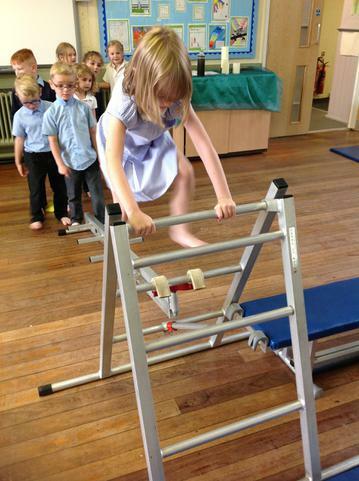 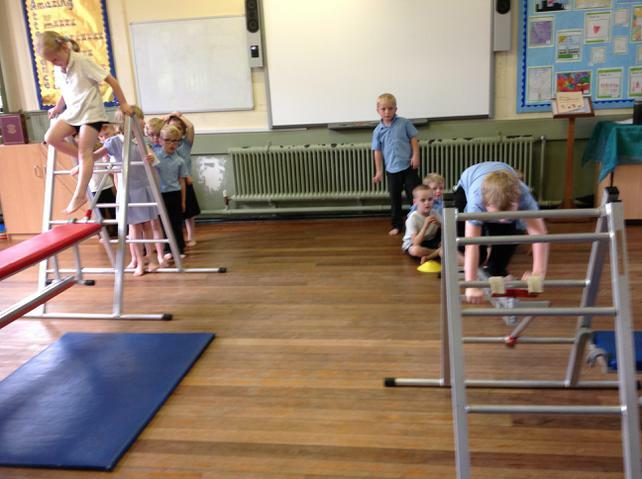 This week ​​​​​​class 1 used P.E apparatus! 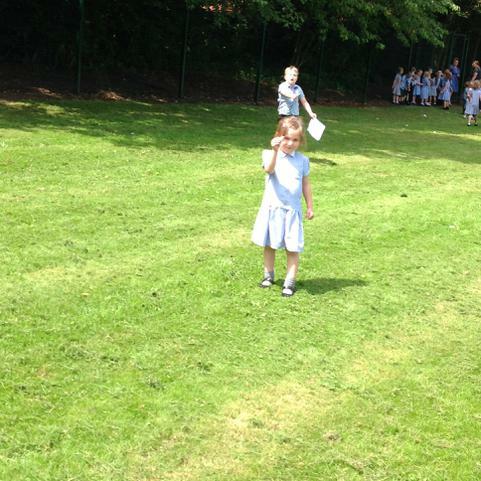 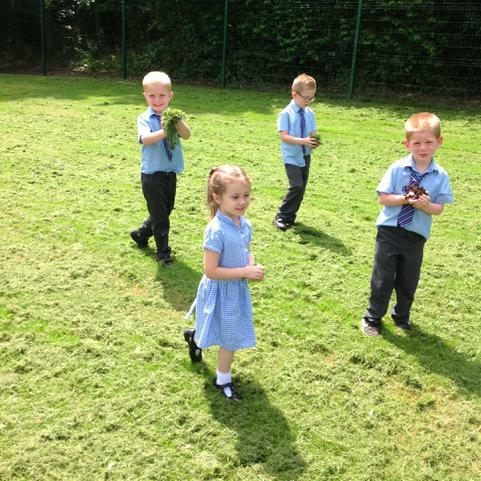 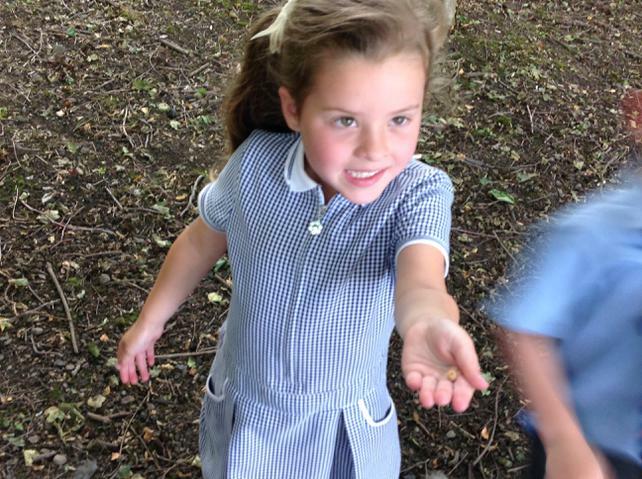 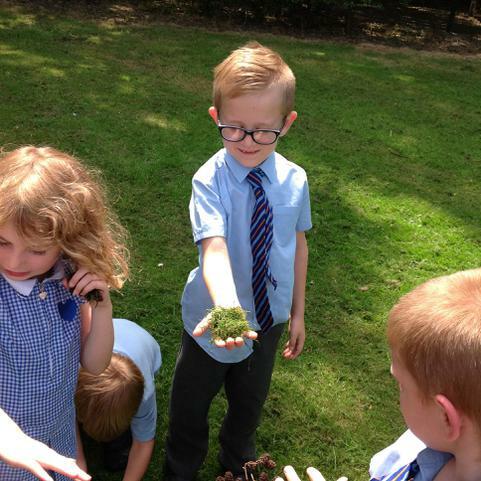 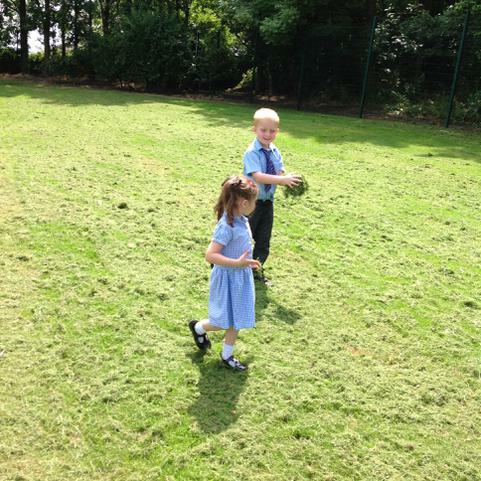 In R.E, our new Topic is called our world. 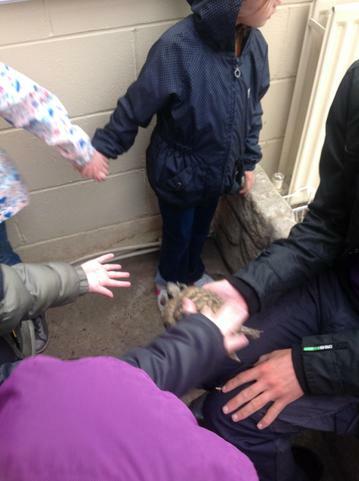 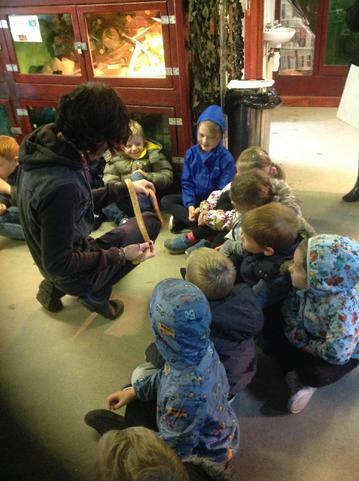 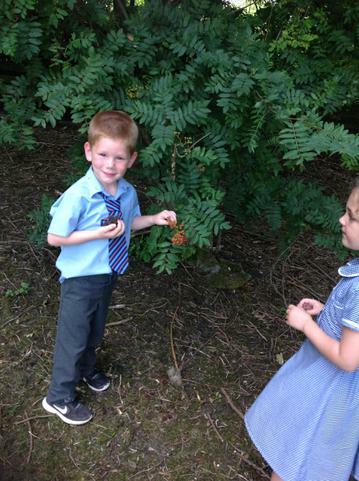 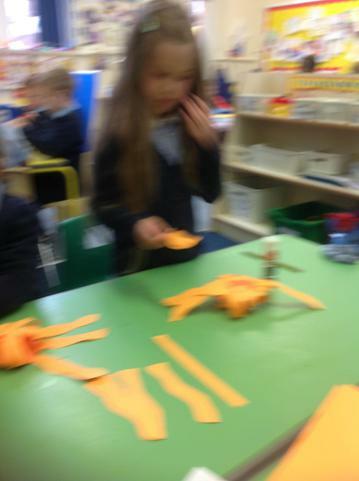 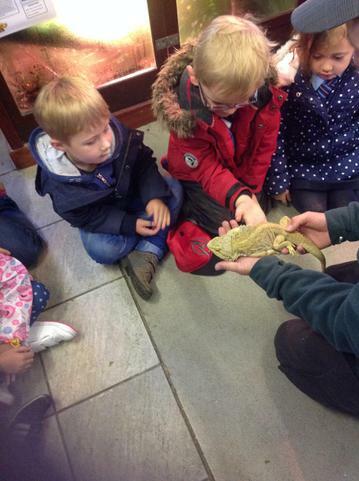 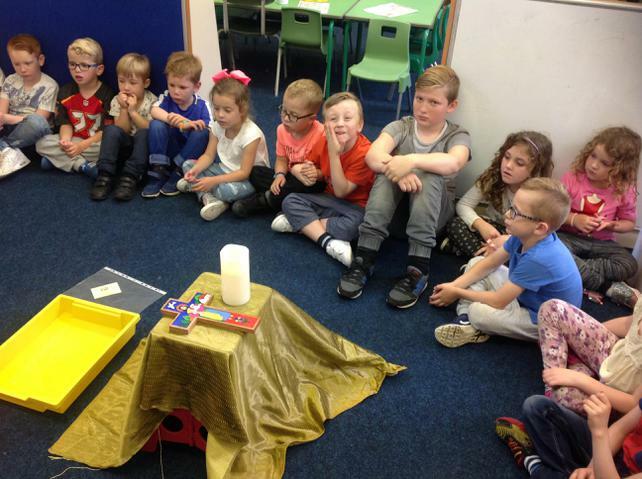 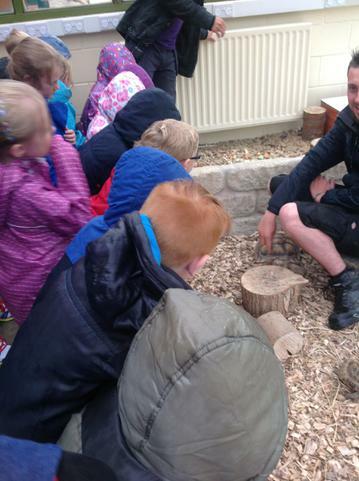 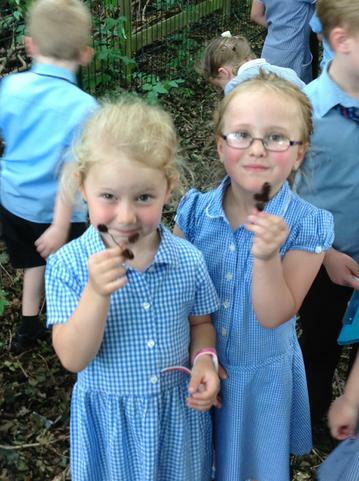 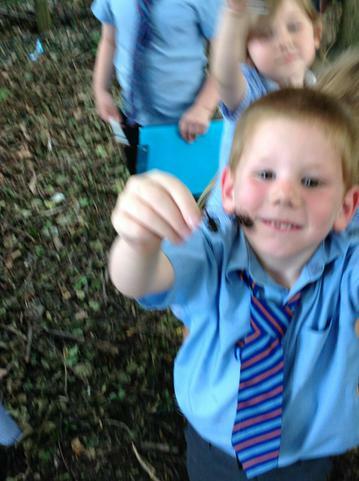 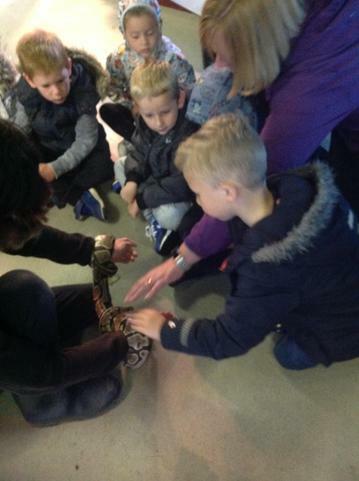 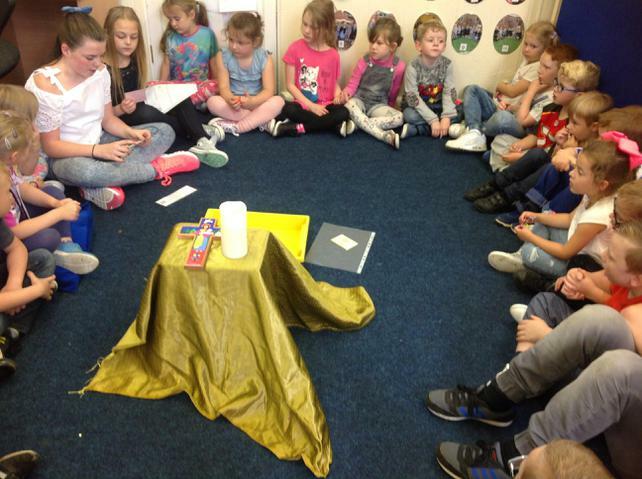 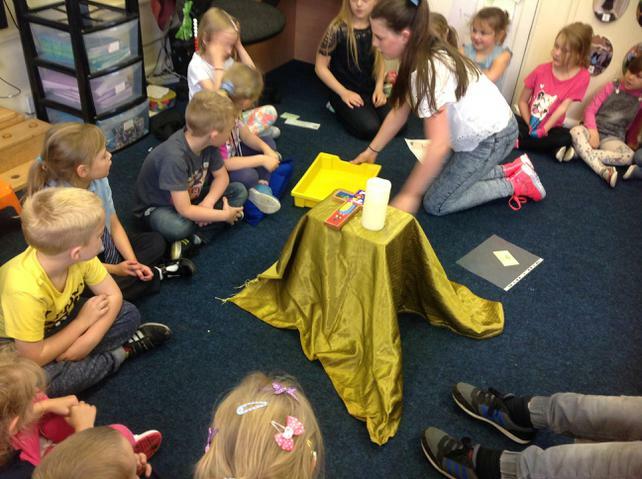 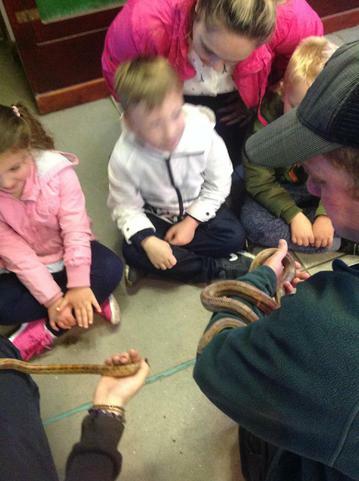 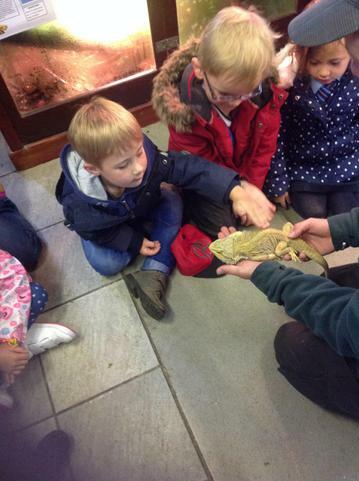 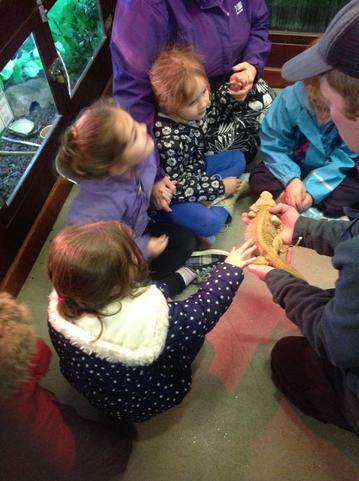 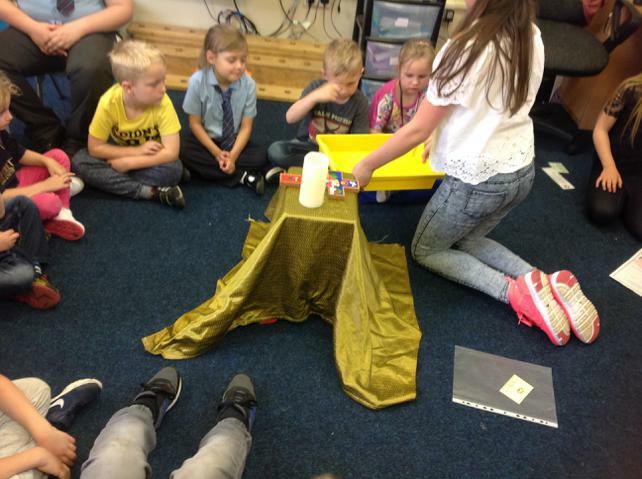 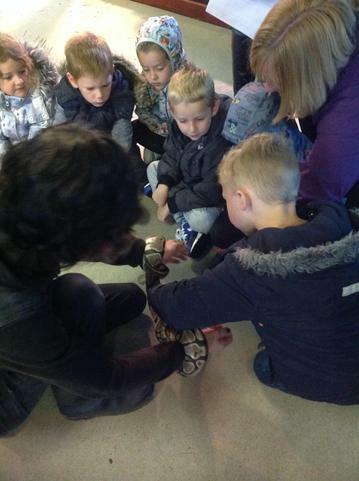 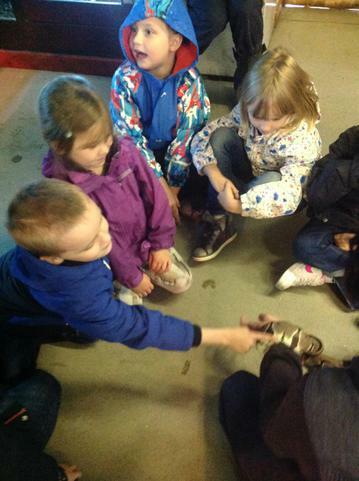 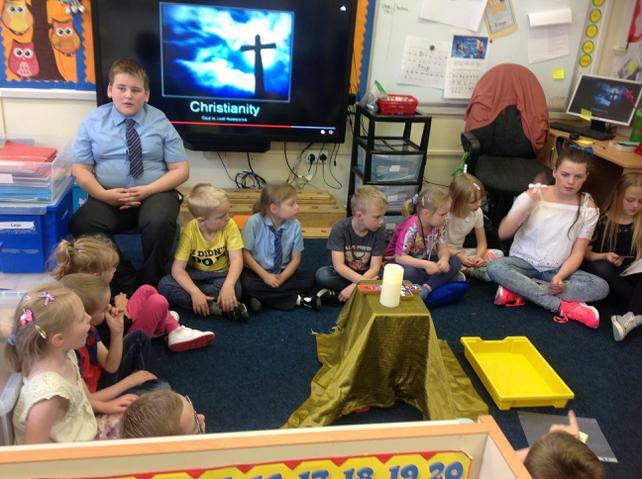 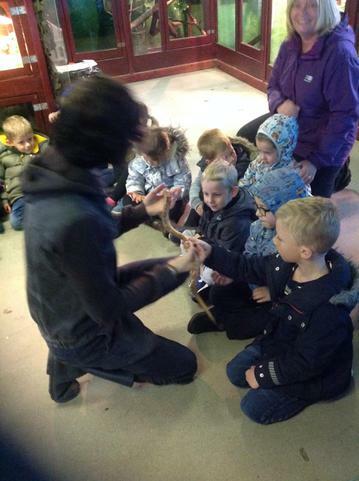 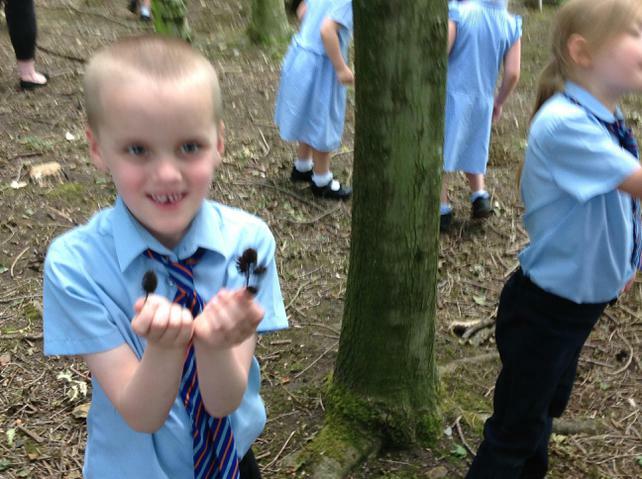 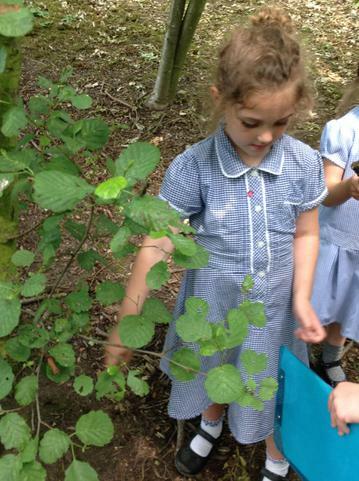 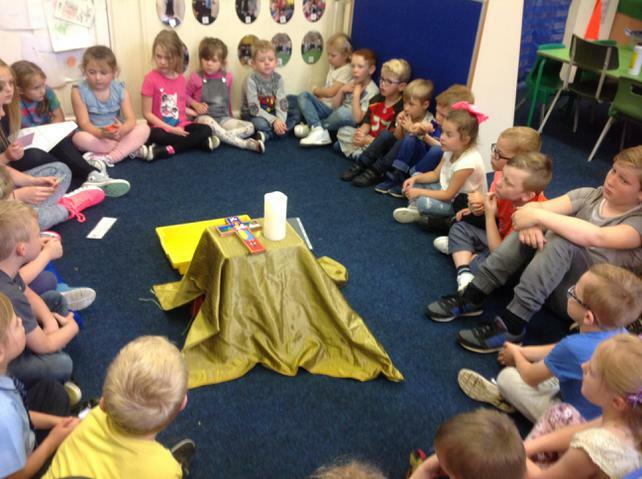 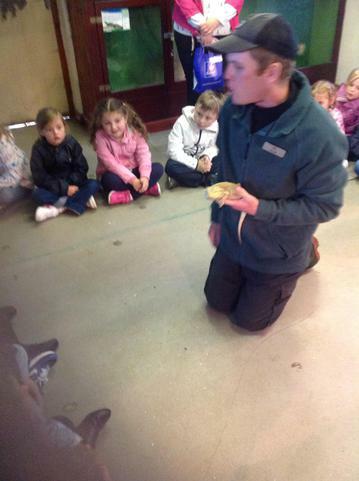 We were learning about God's creation and how we can look after our worl. 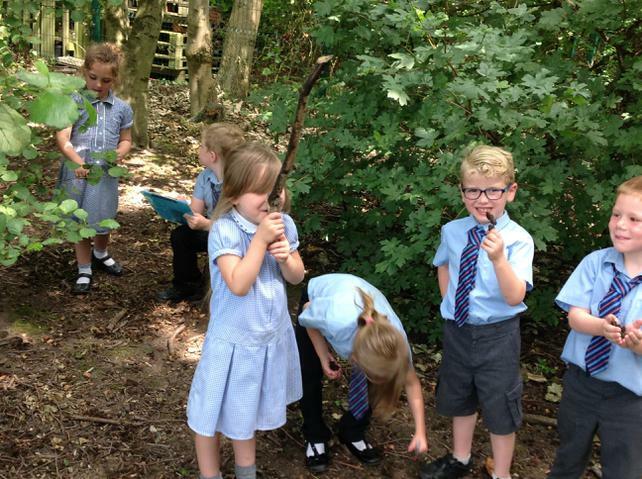 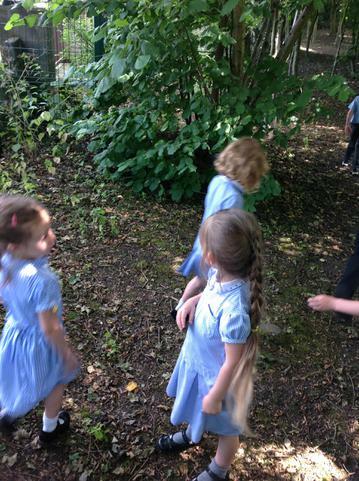 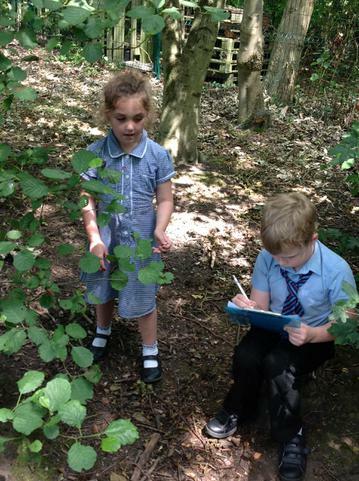 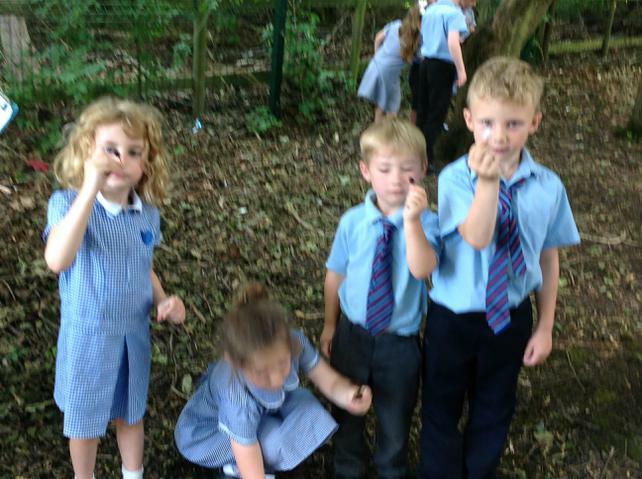 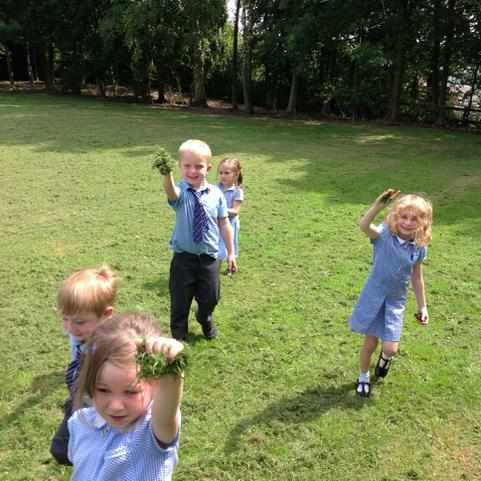 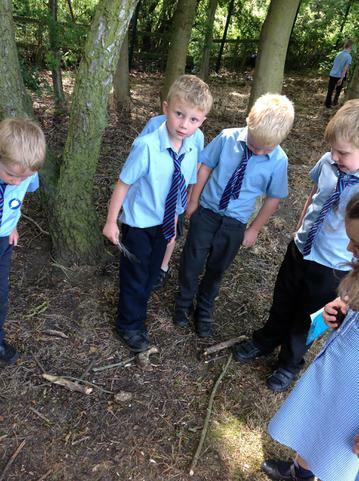 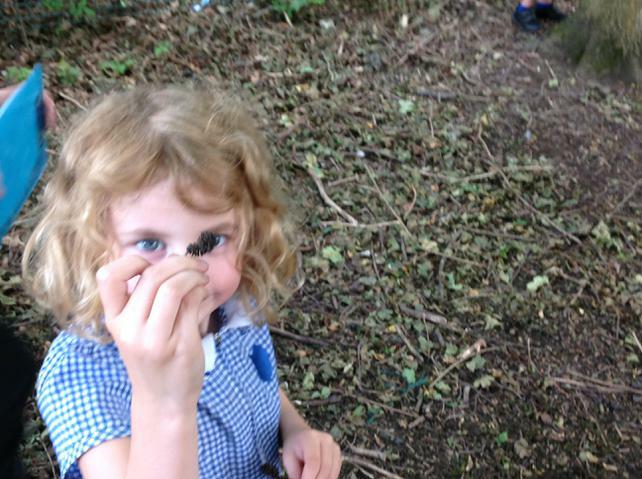 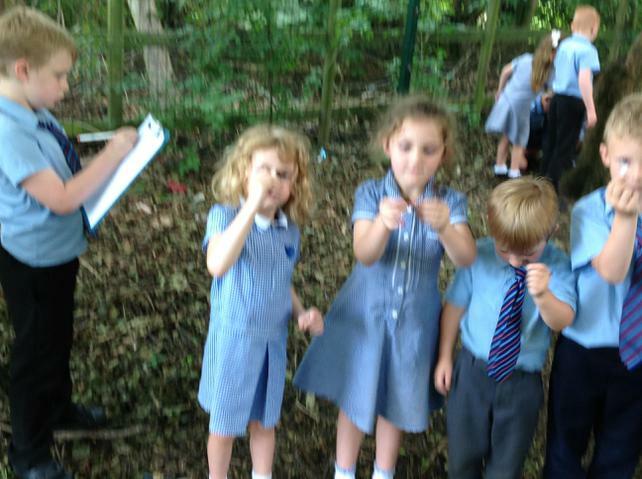 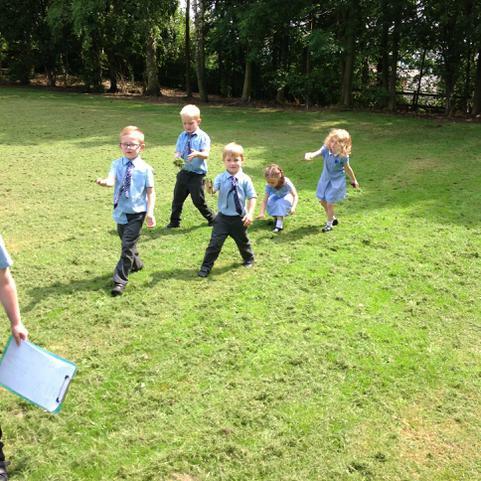 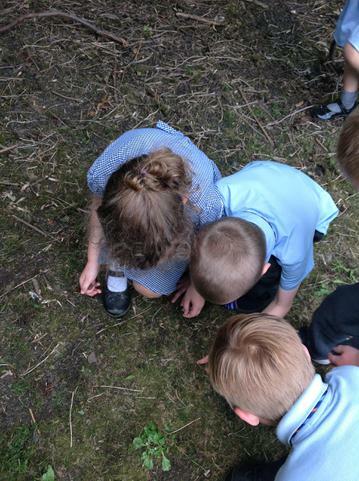 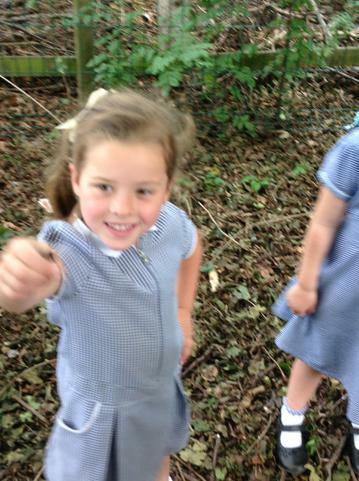 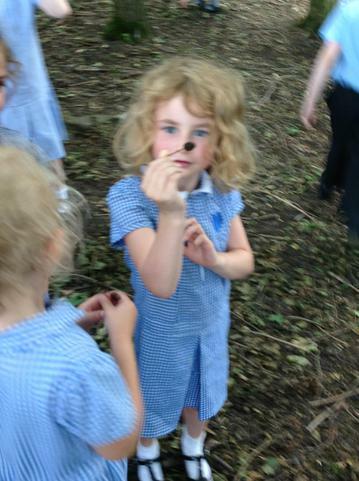 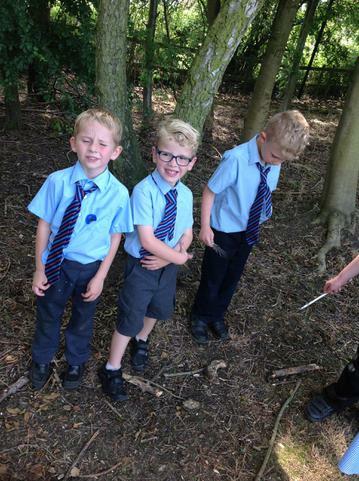 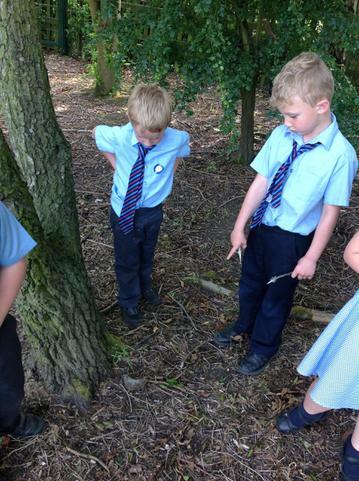 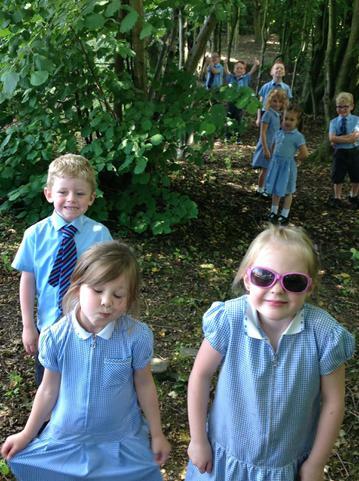 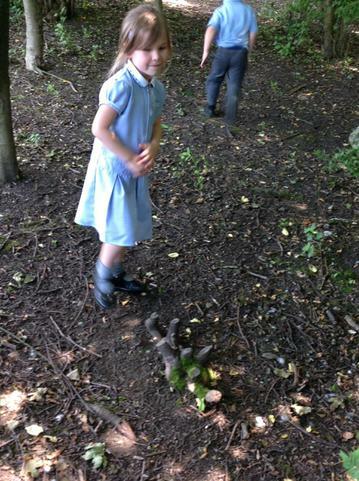 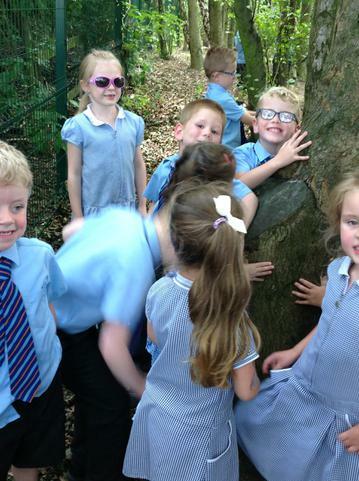 We went on a sense walk to look at some of God's creation. 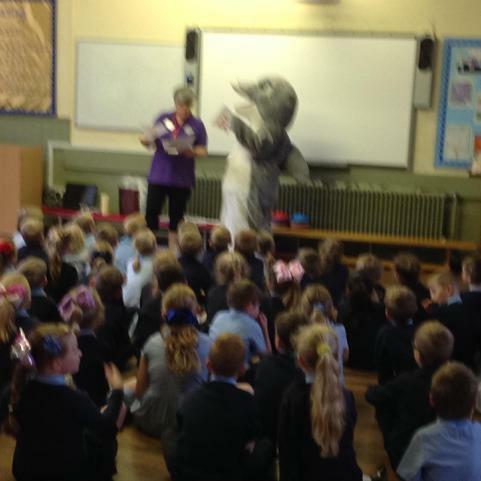 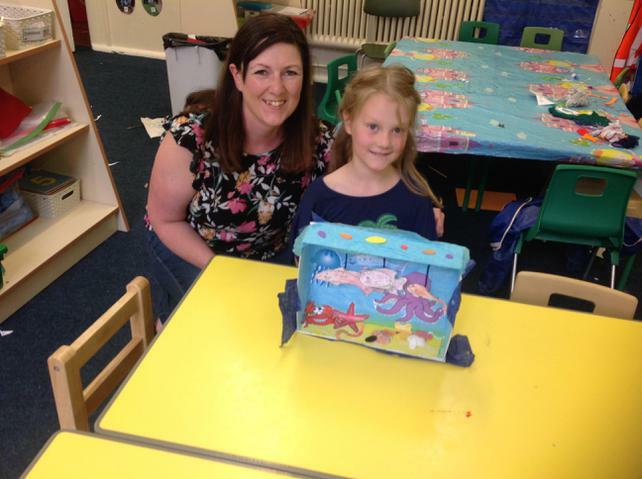 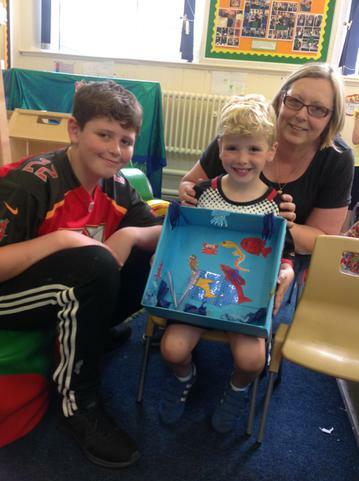 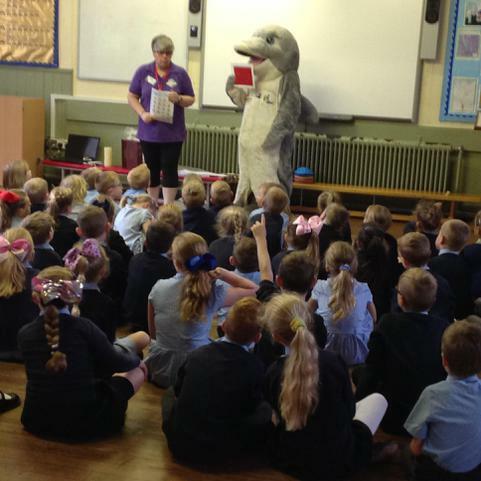 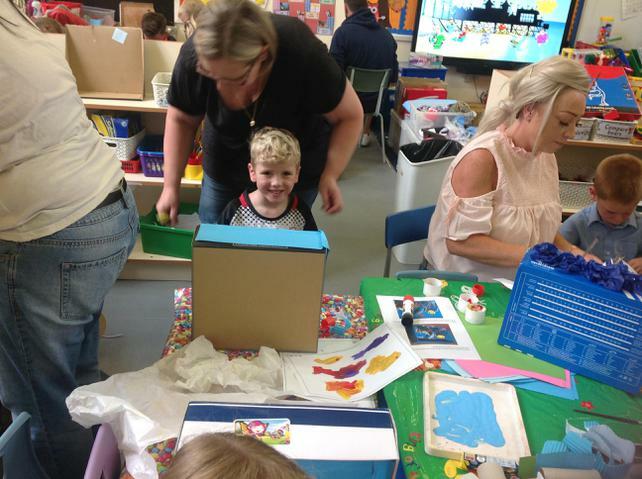 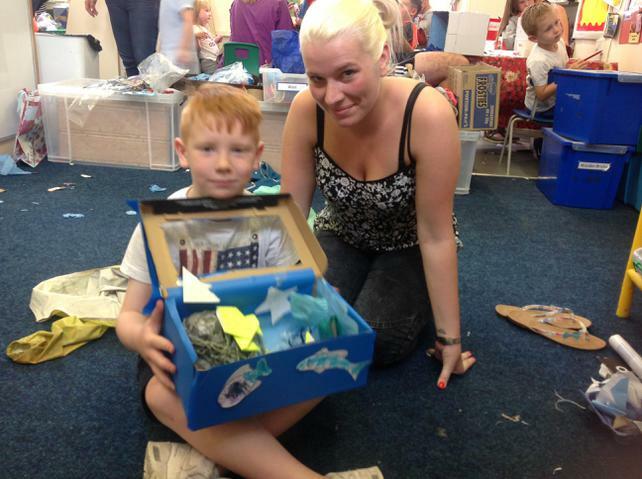 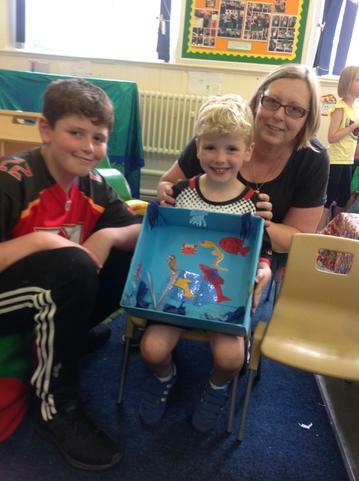 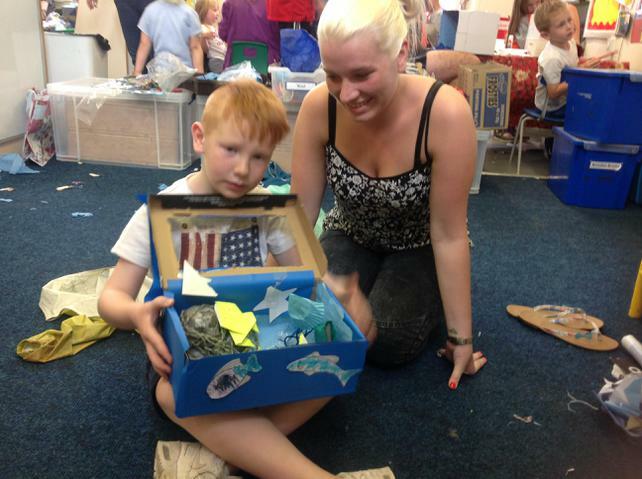 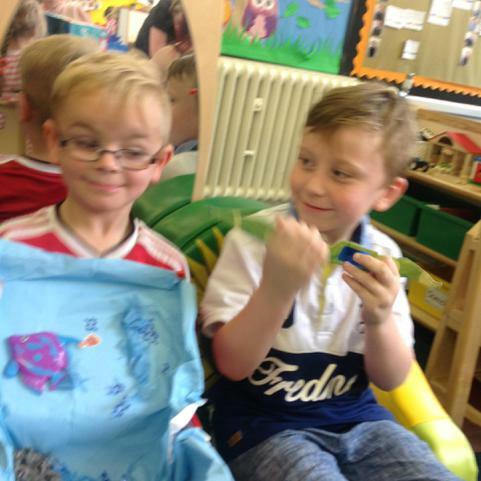 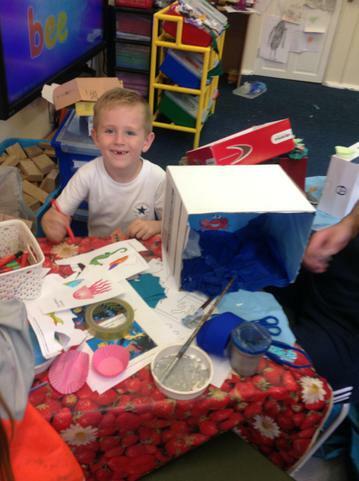 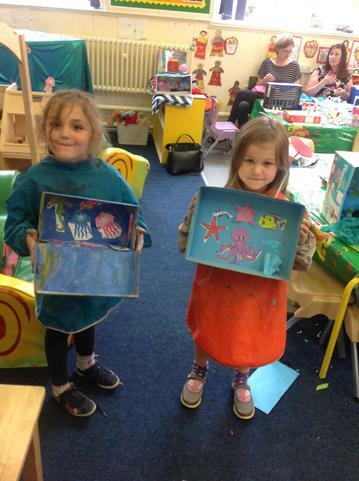 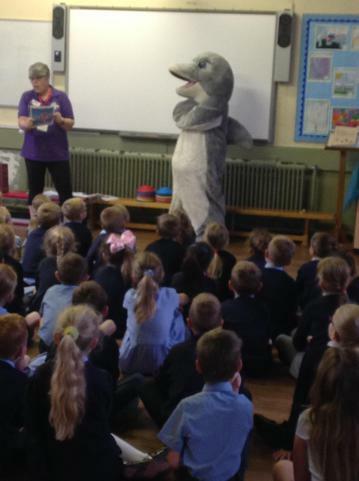 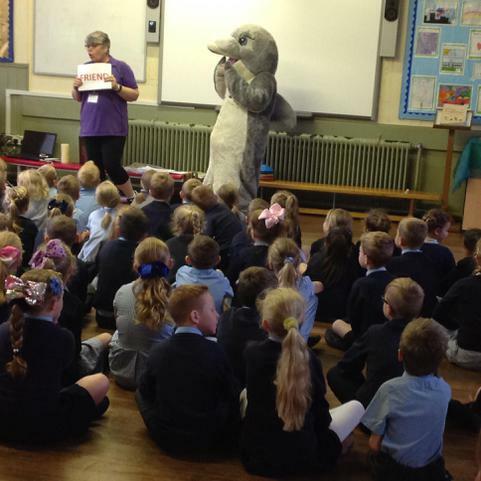 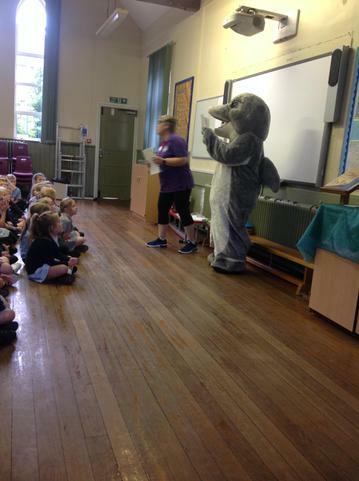 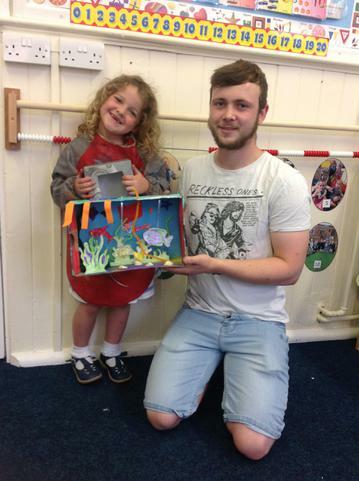 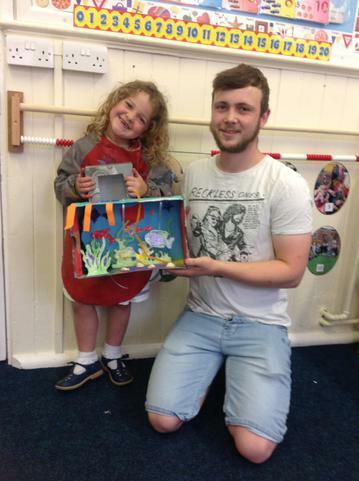 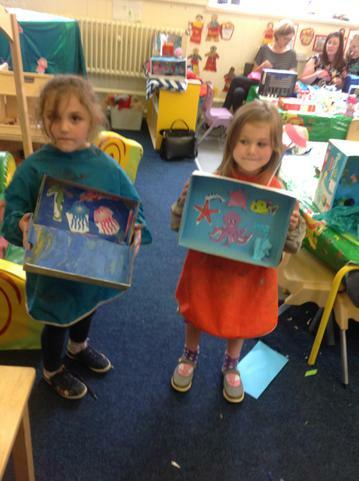 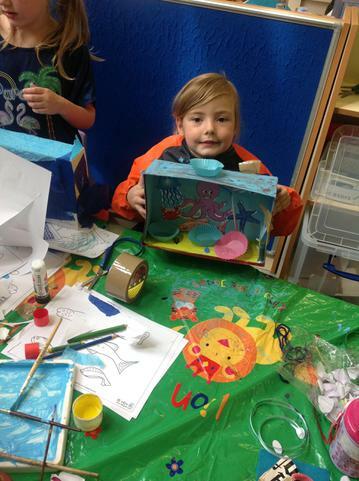 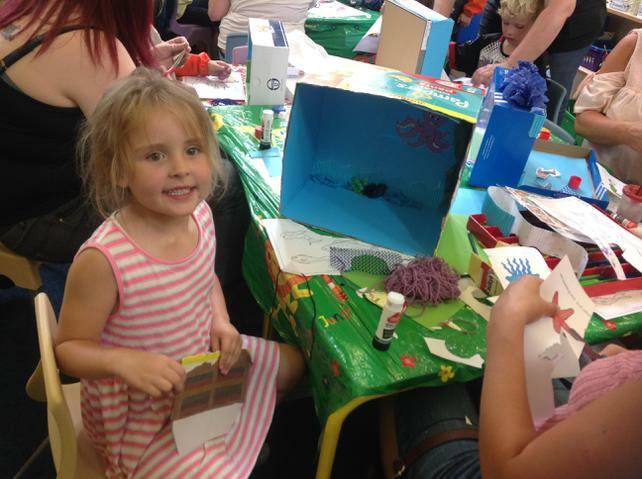 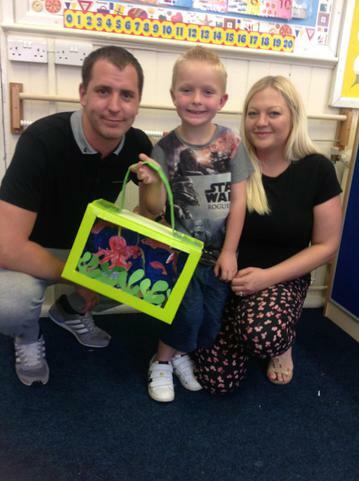 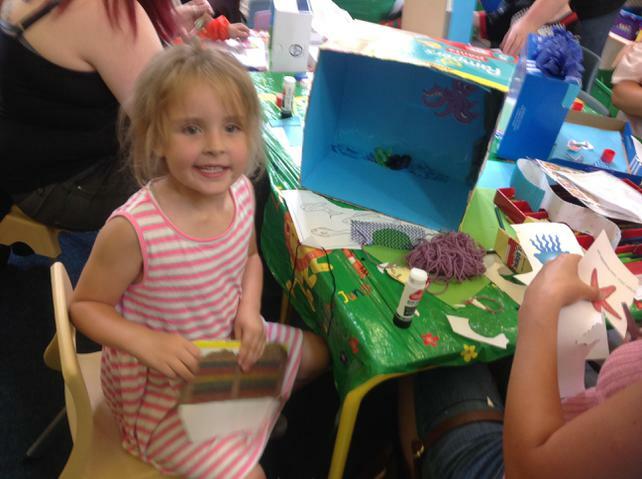 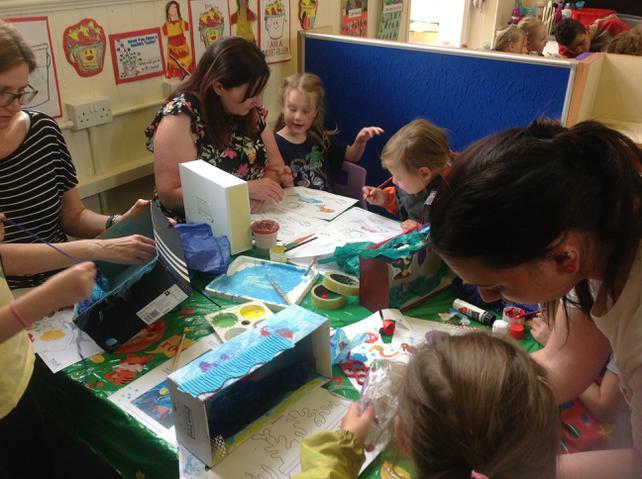 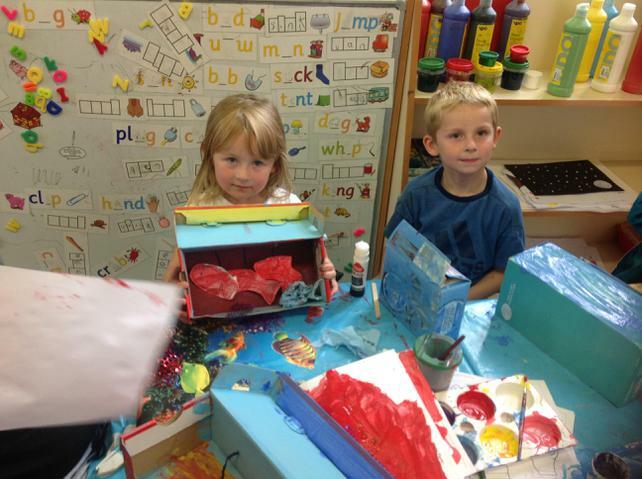 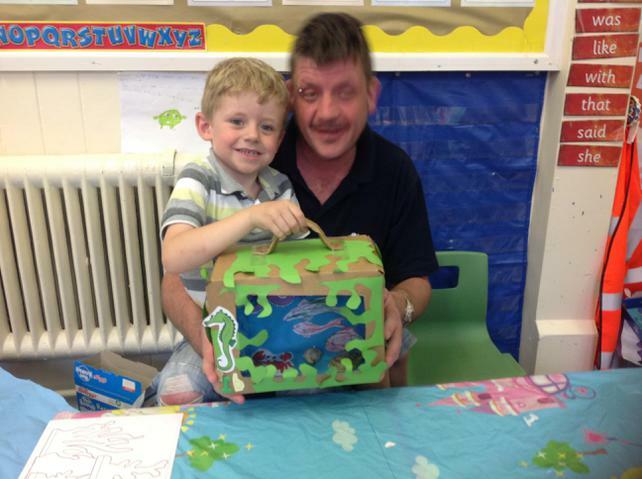 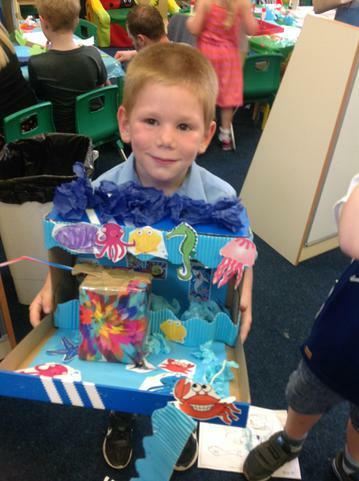 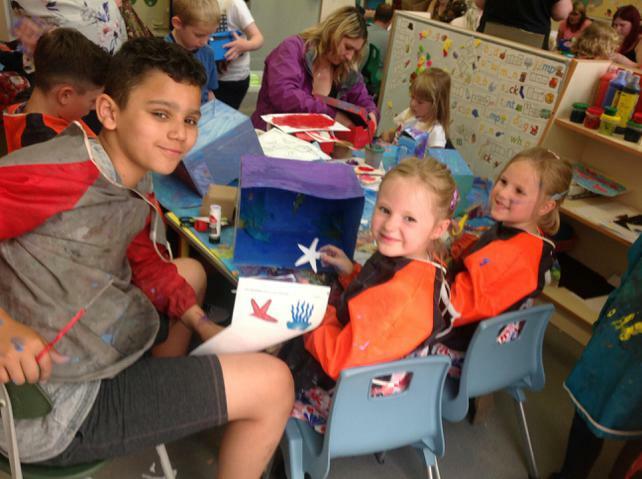 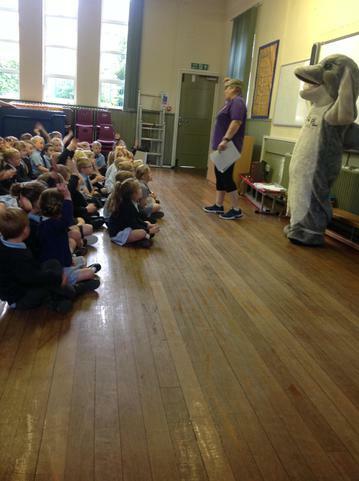 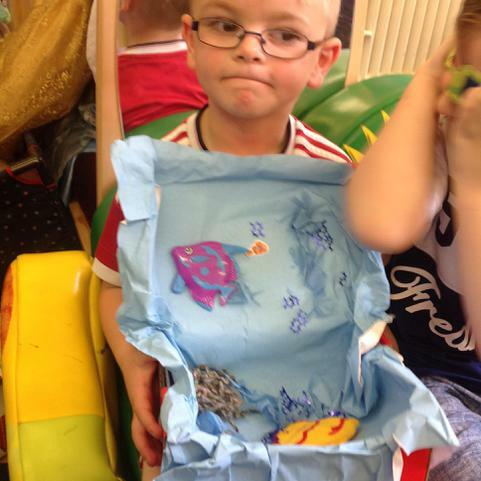 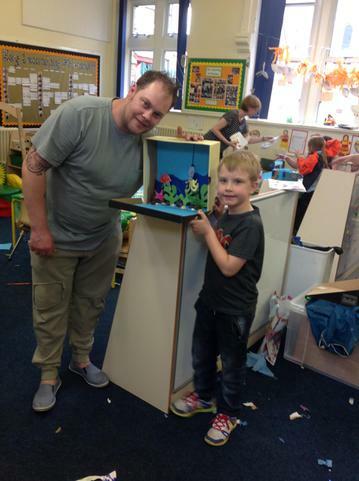 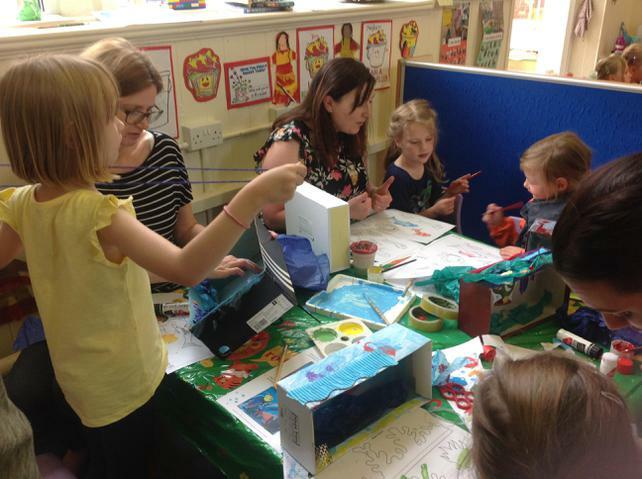 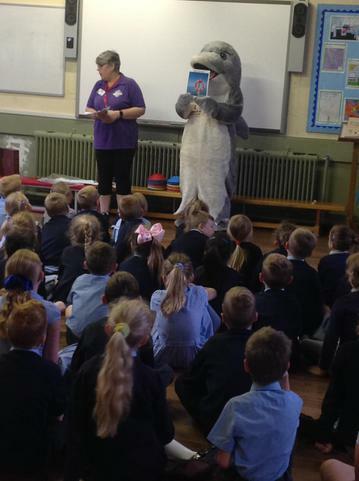 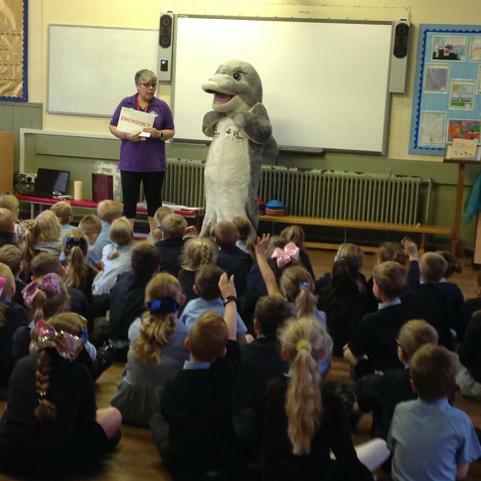 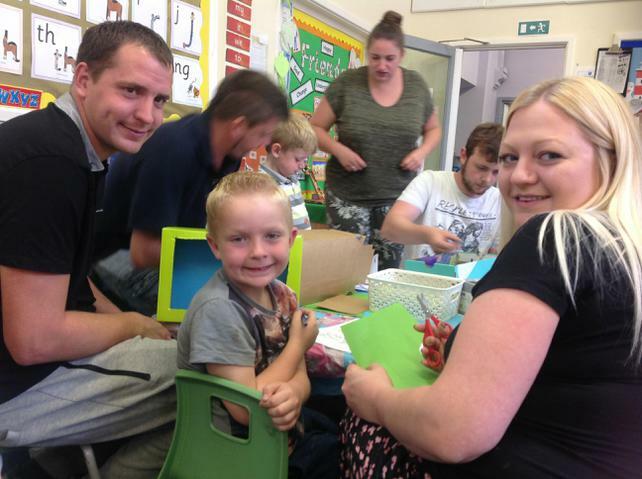 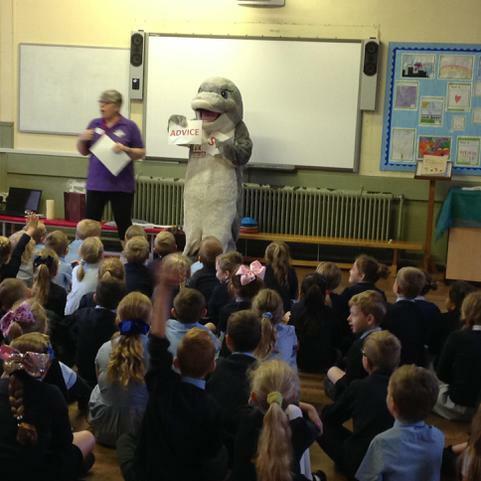 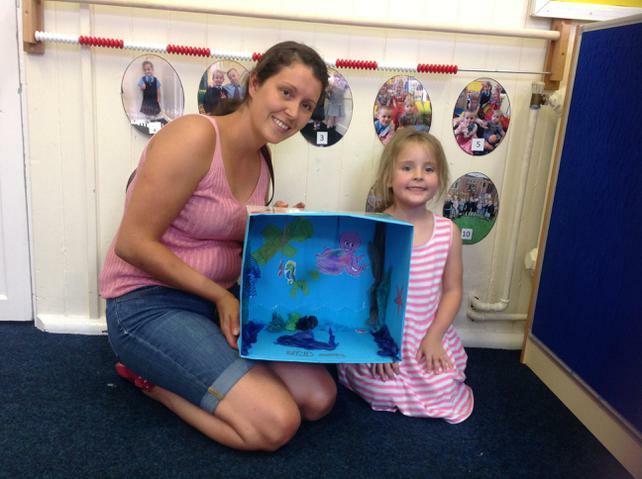 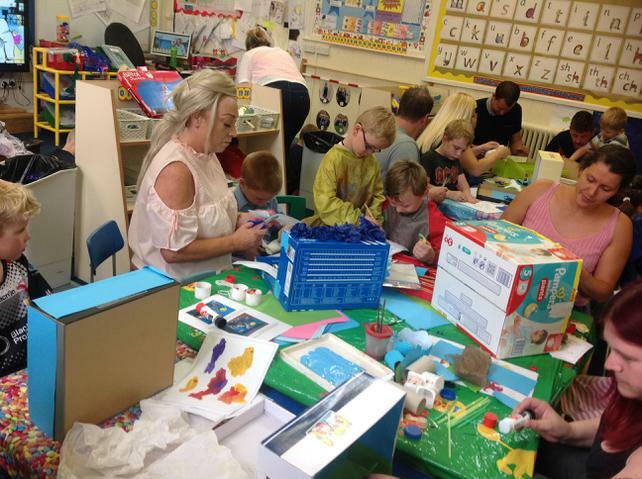 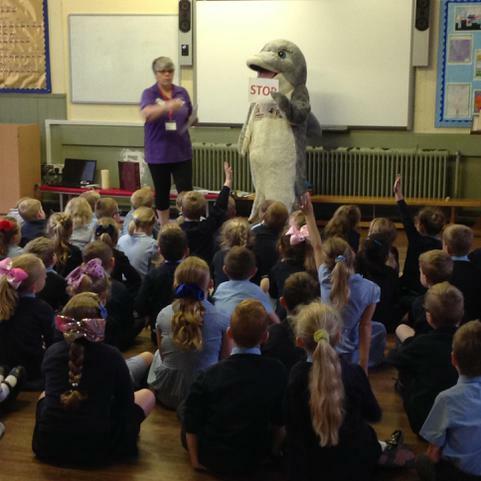 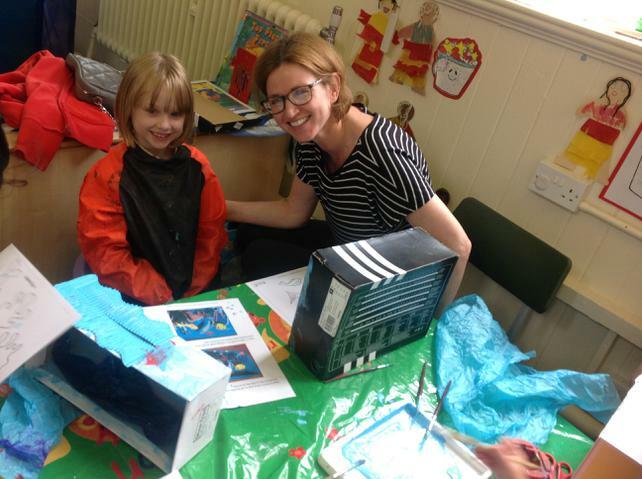 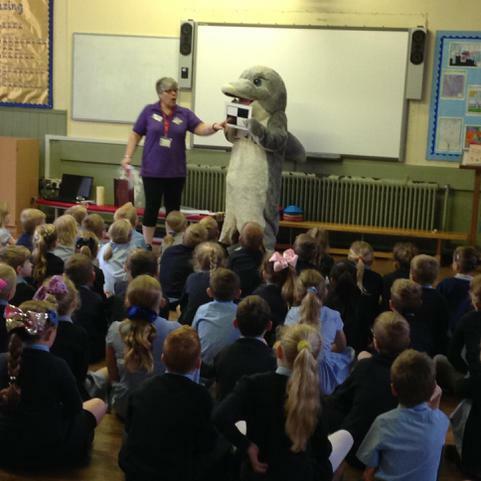 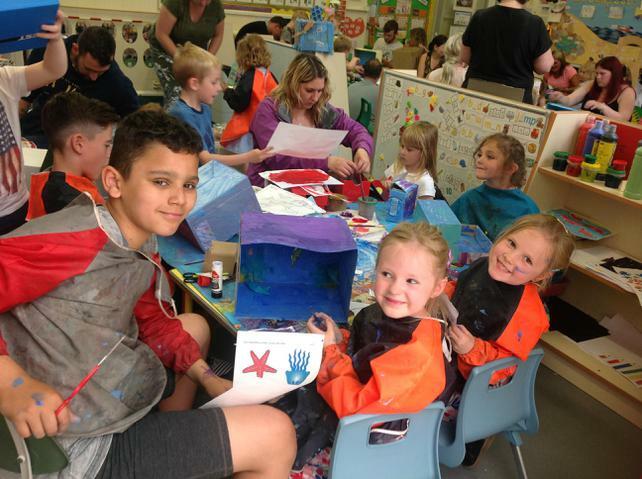 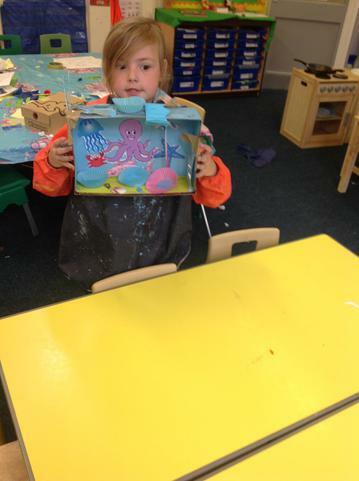 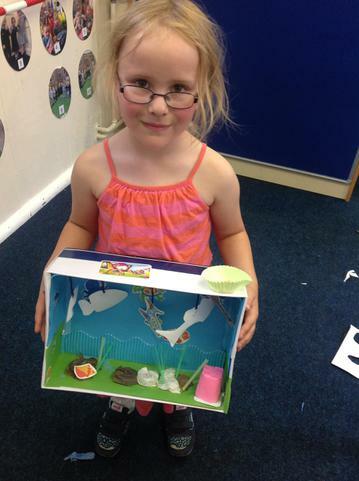 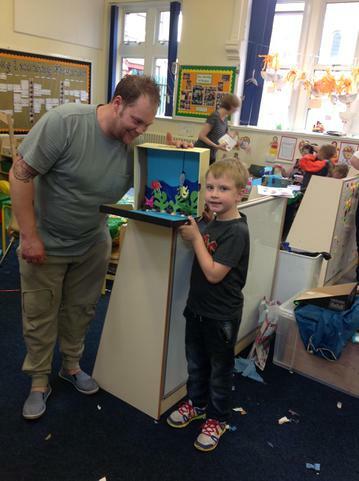 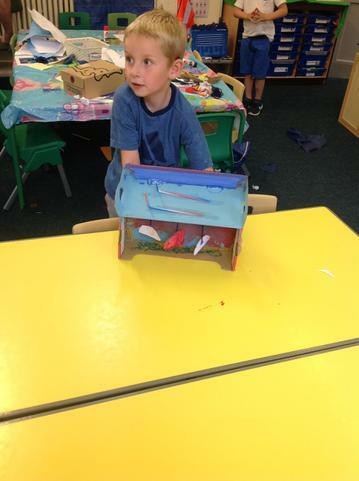 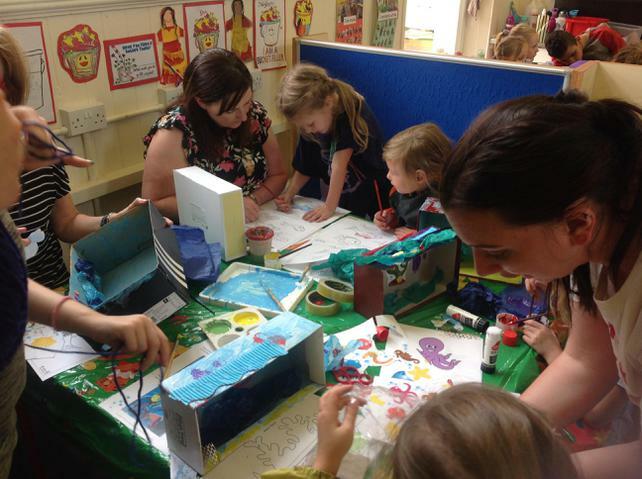 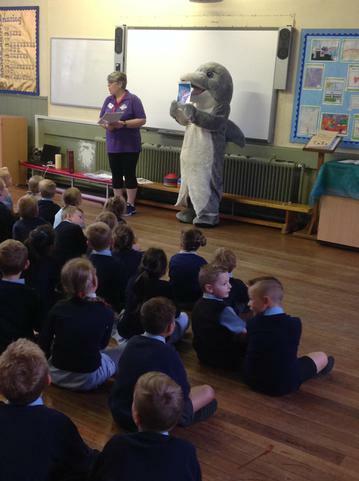 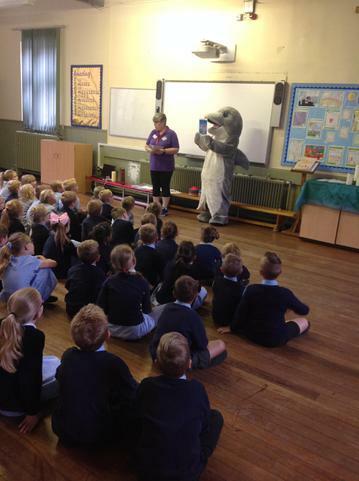 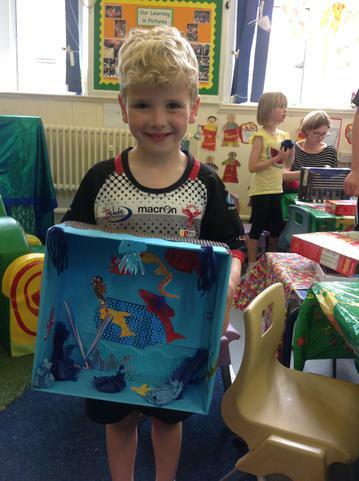 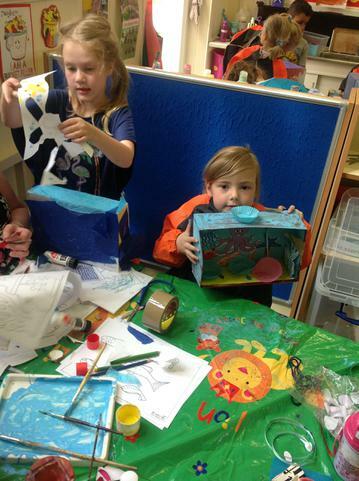 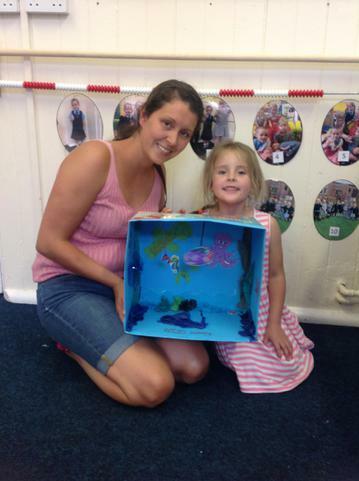 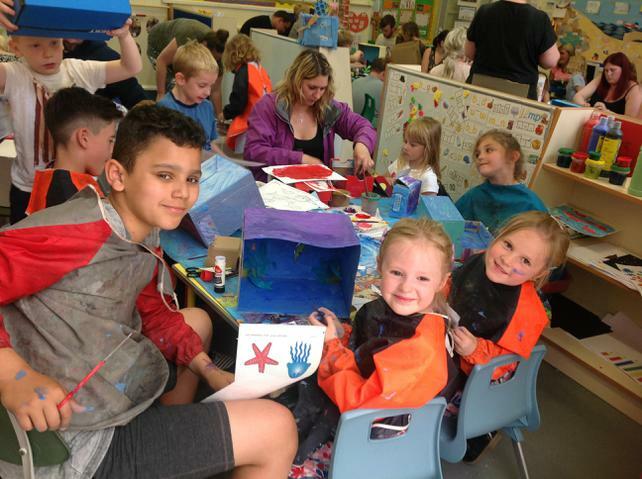 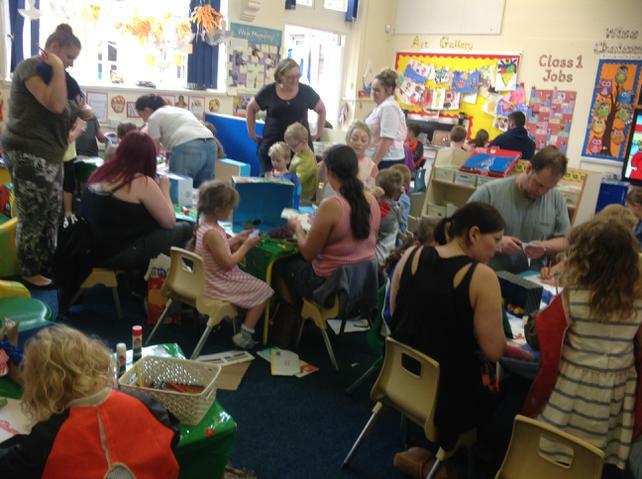 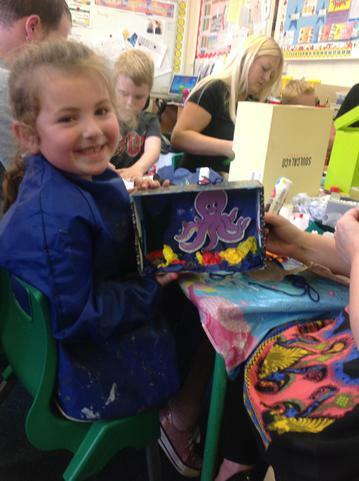 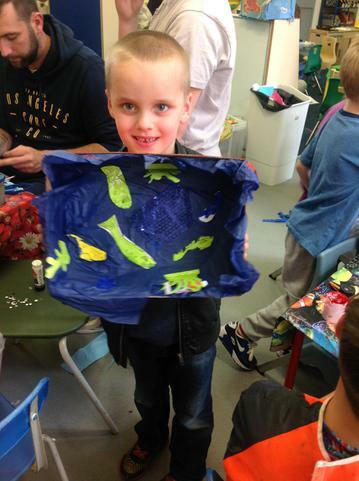 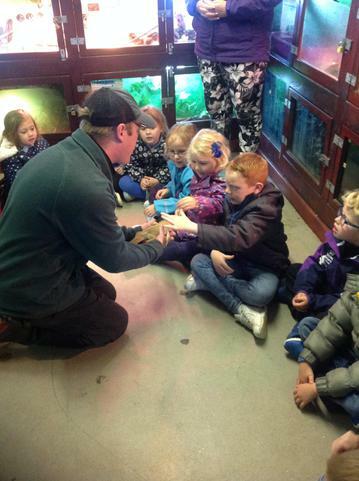 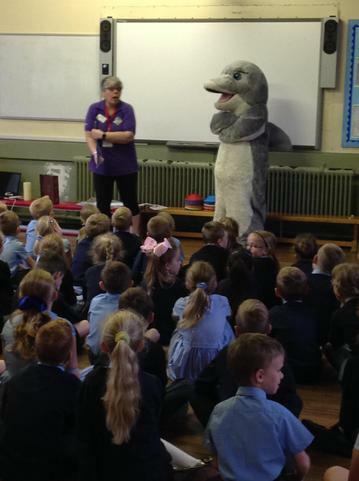 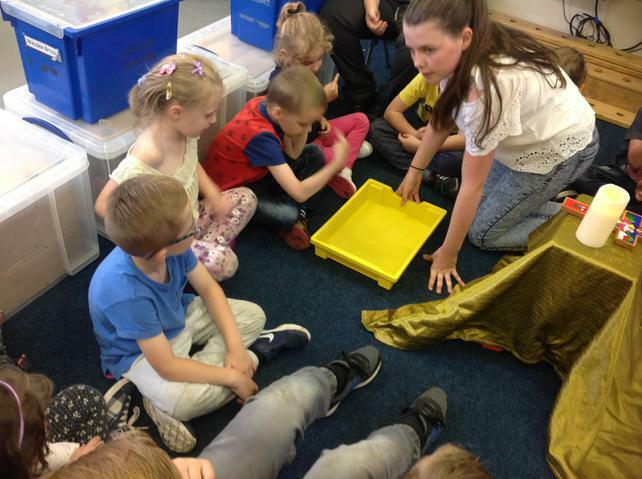 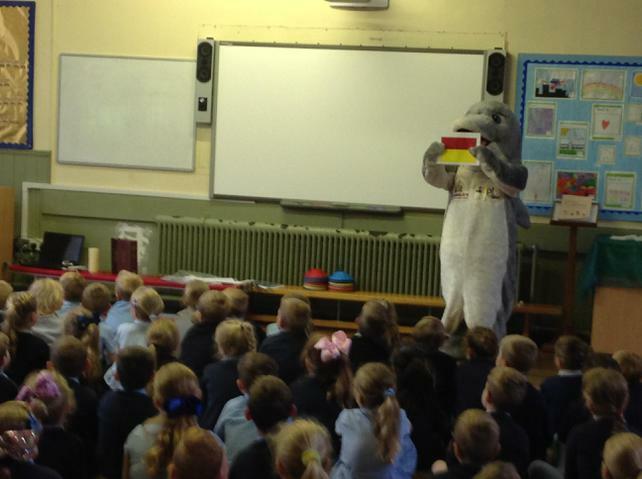 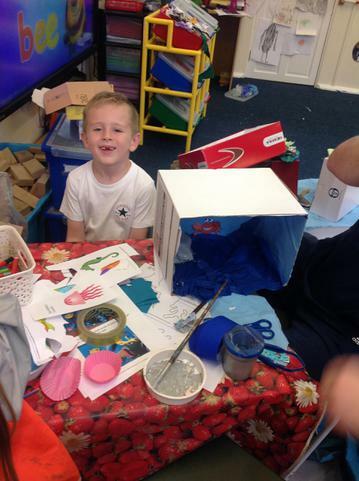 We also had an assembly to learn about how to be safe around water.We finished our week with a parents' afternoon where we made aquariums.A huge thank you to all the parents who attended. 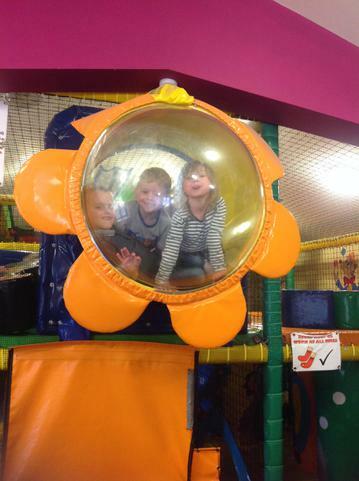 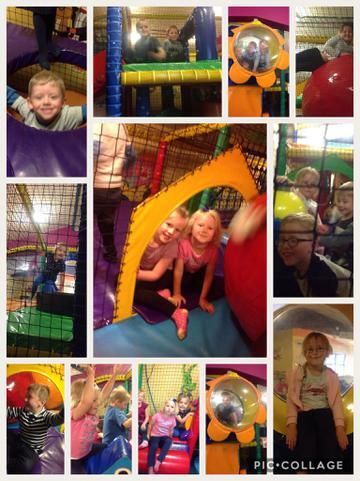 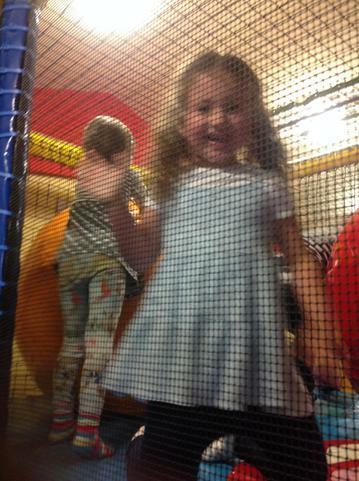 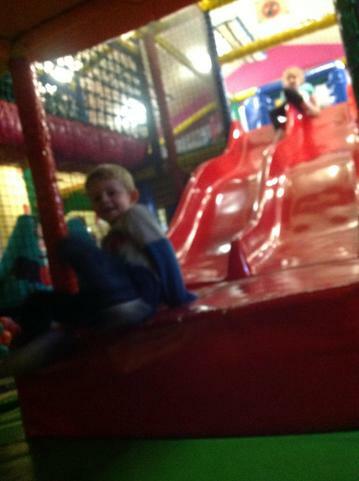 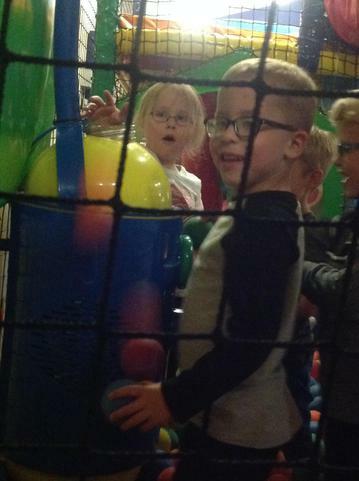 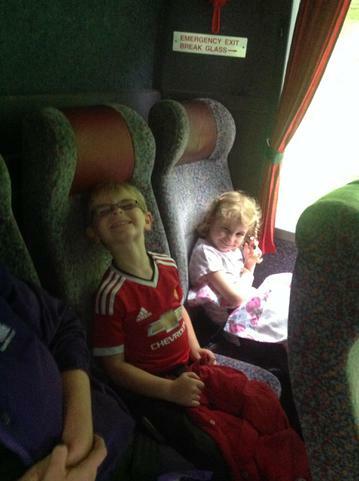 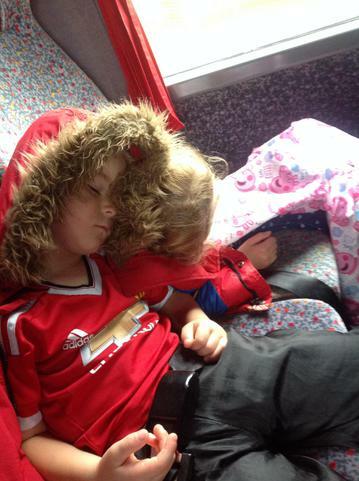 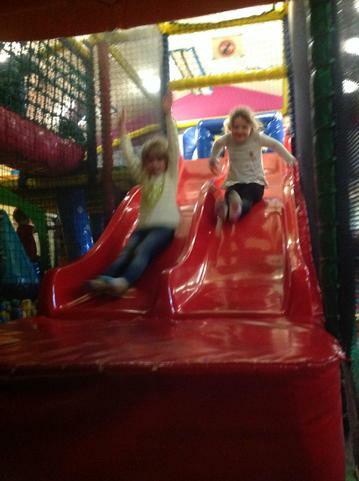 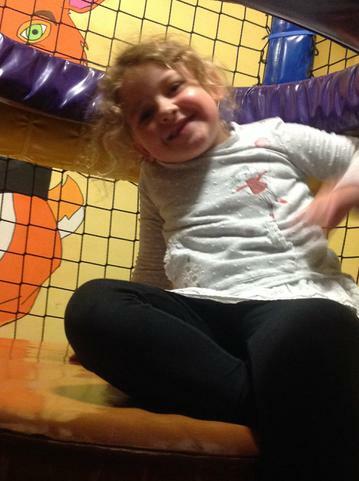 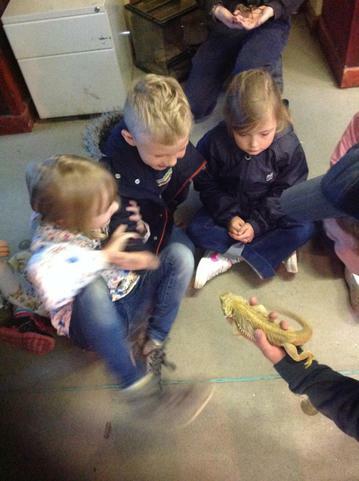 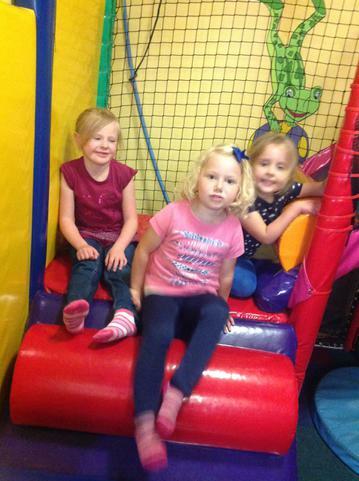 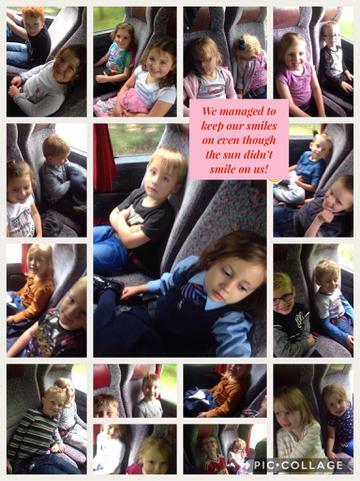 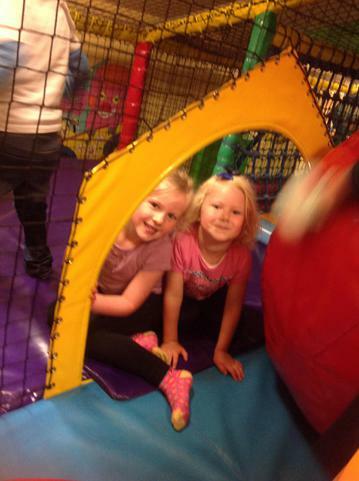 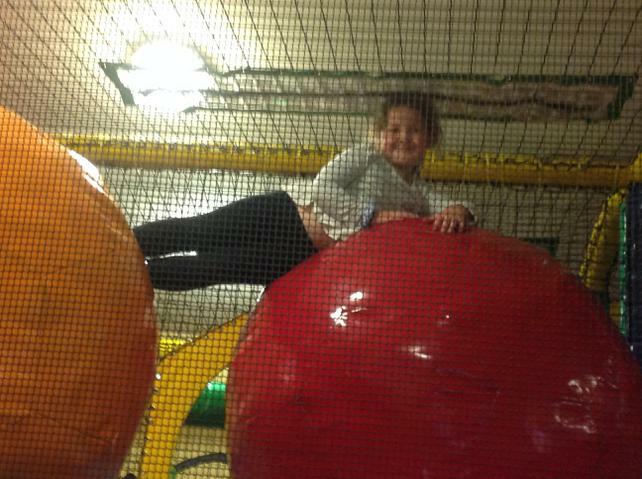 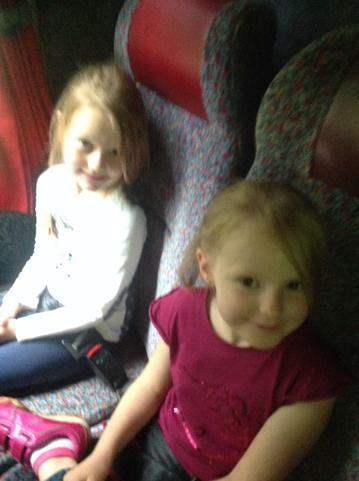 We all had such a lovely time! 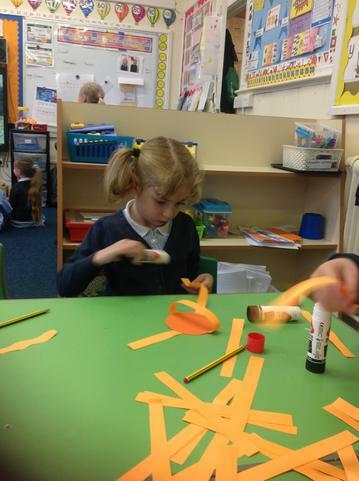 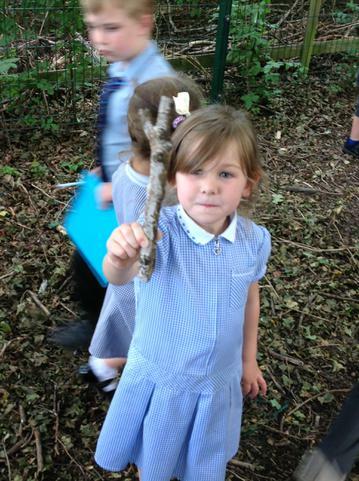 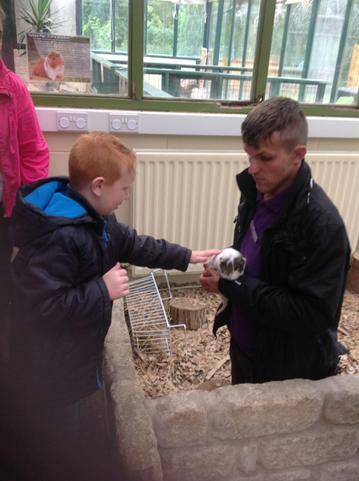 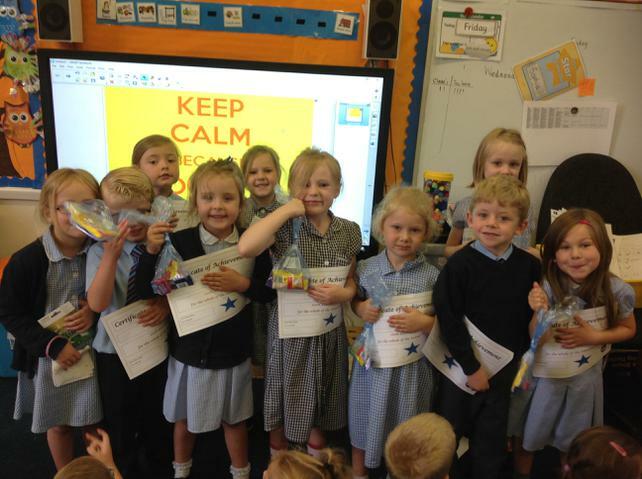 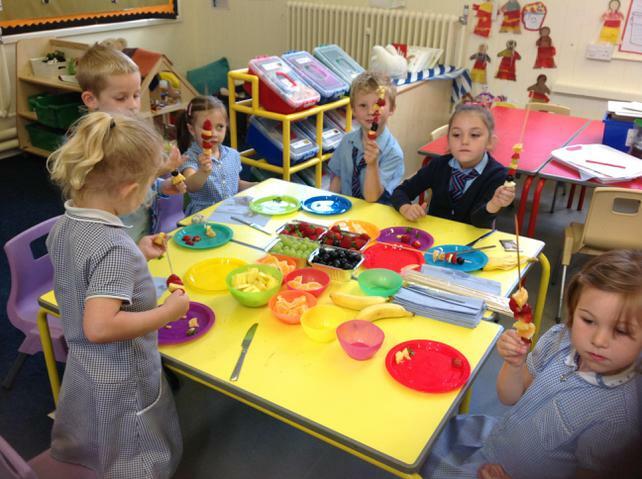 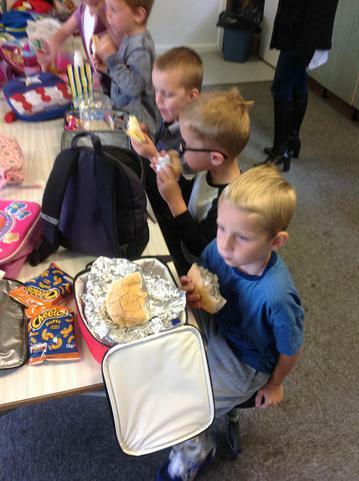 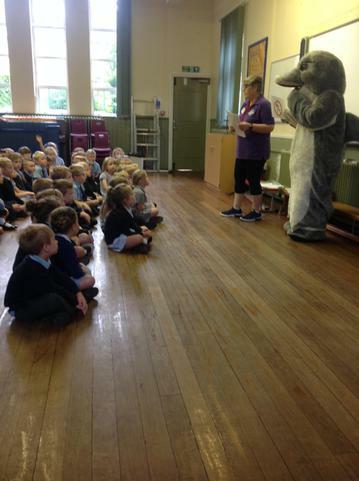 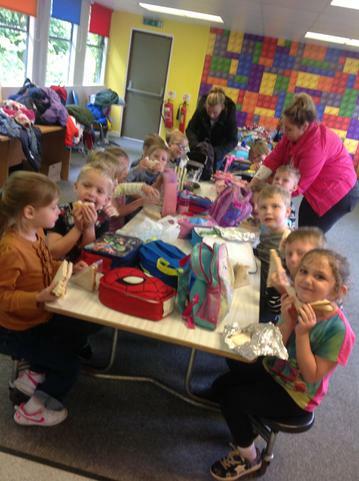 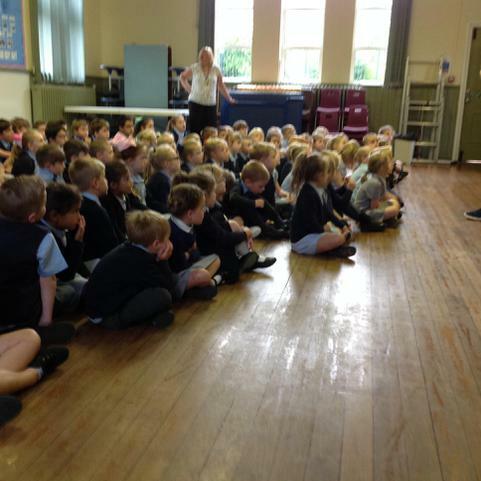 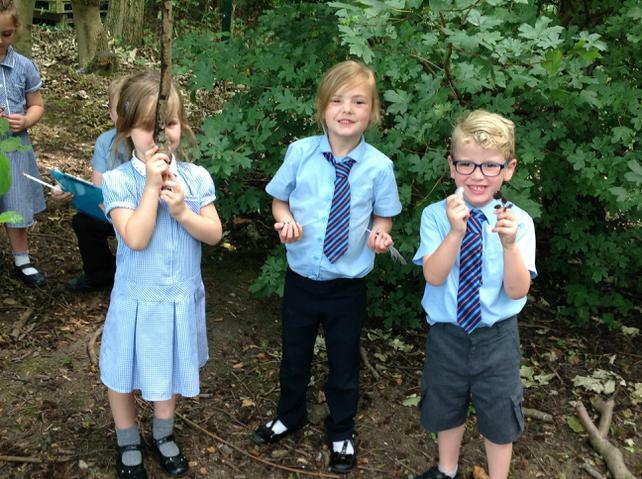 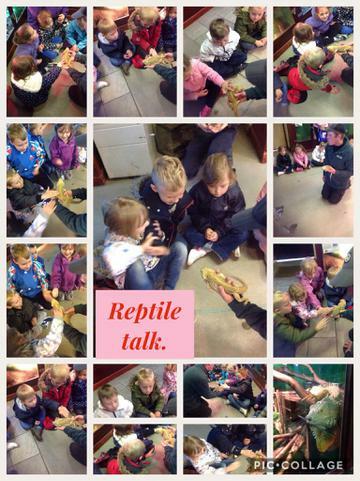 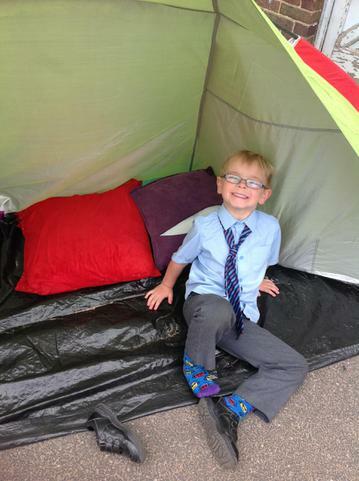 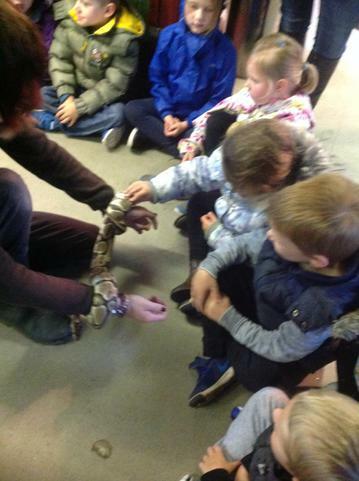 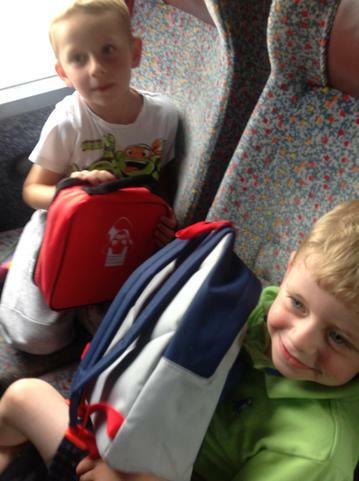 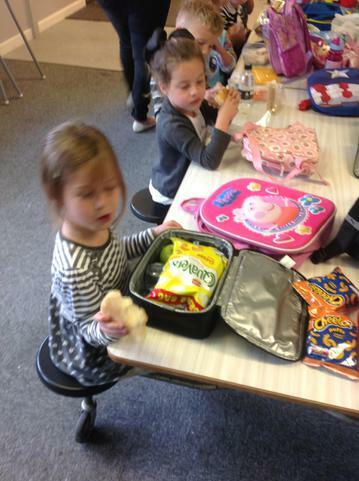 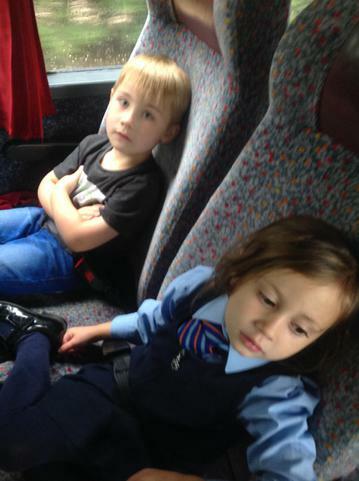 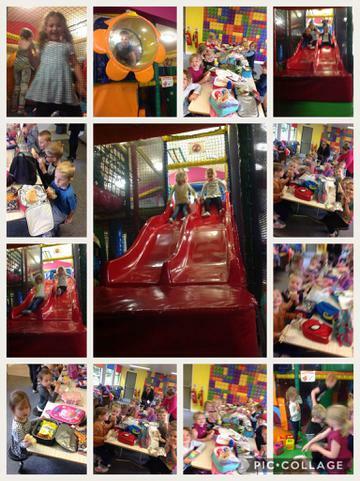 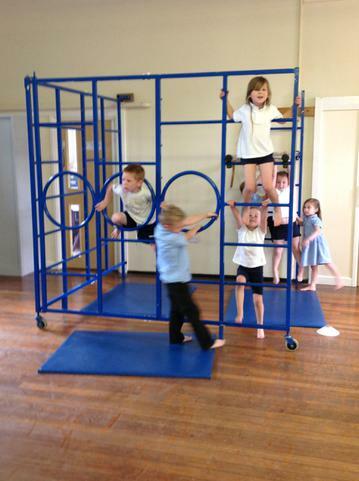 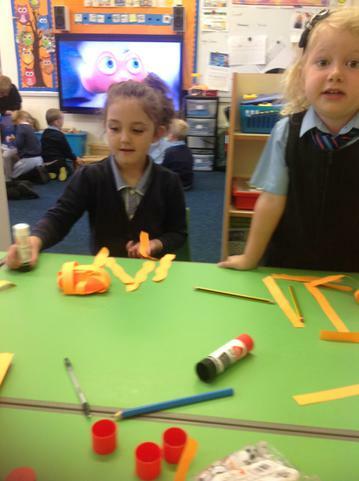 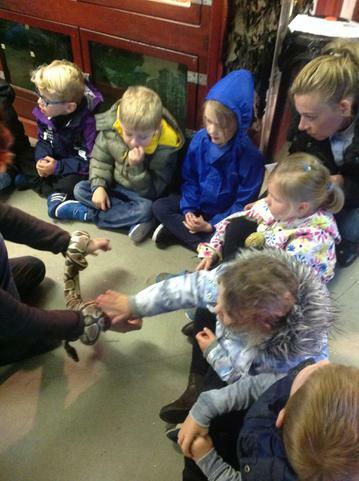 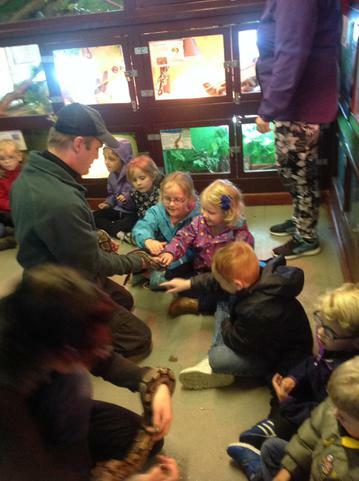 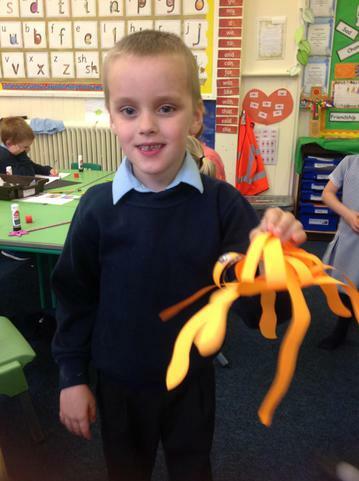 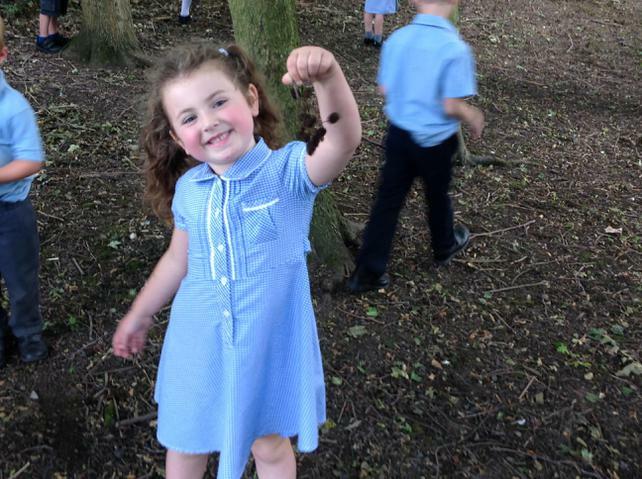 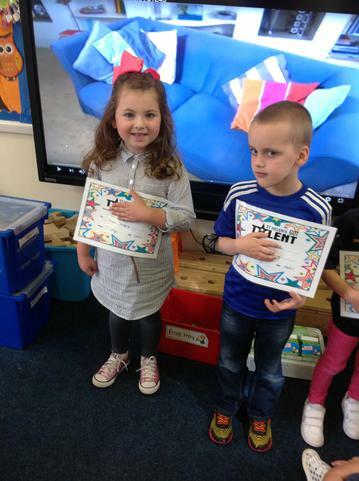 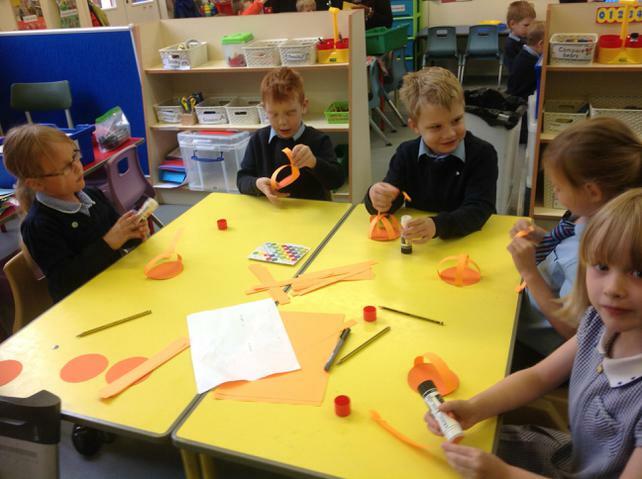 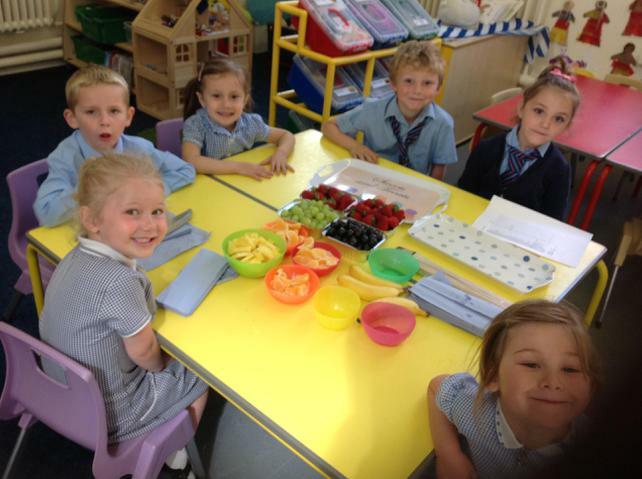 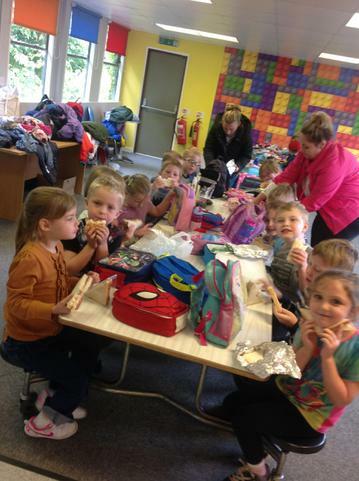 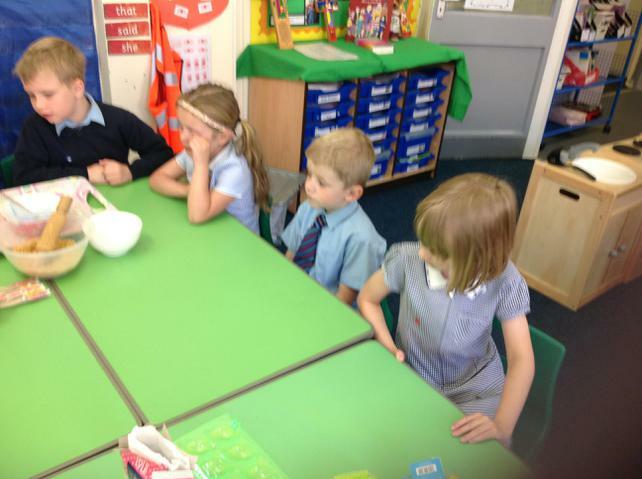 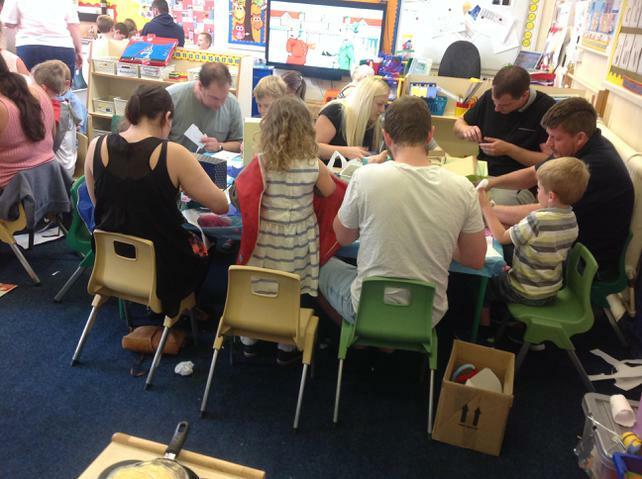 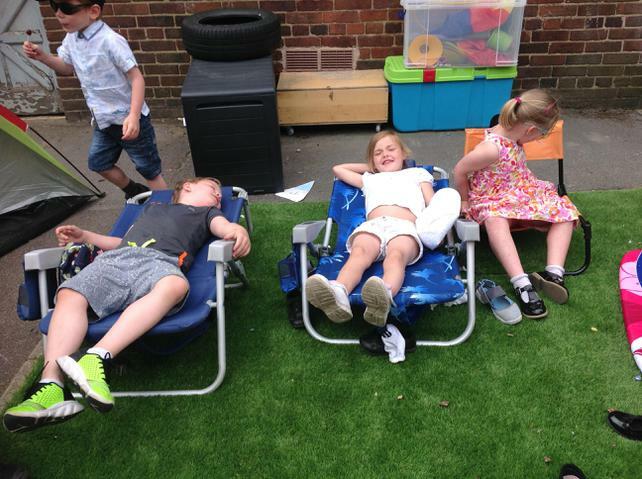 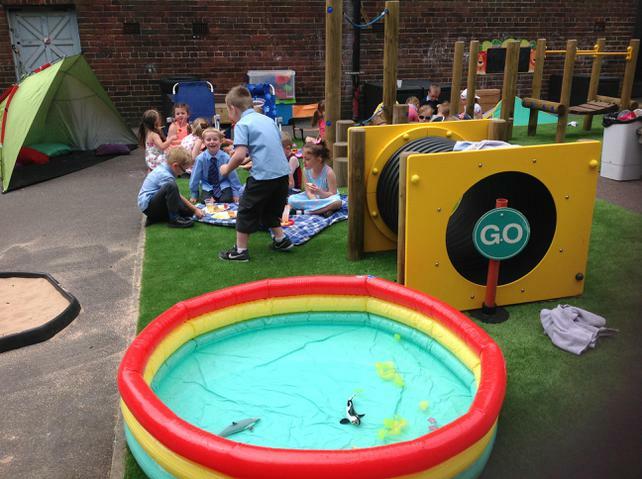 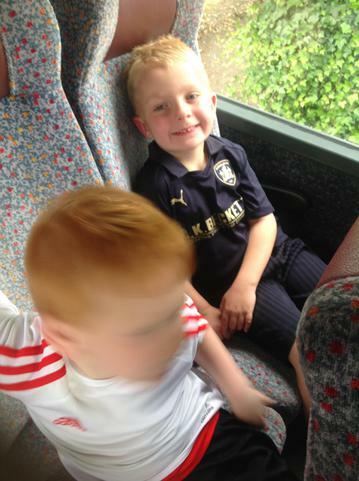 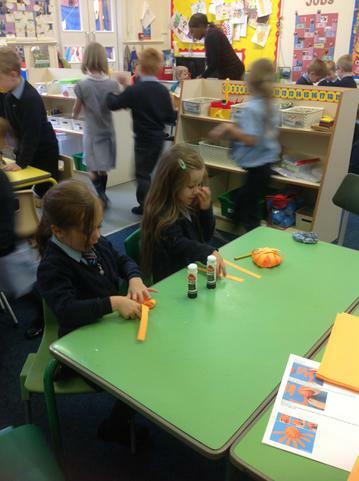 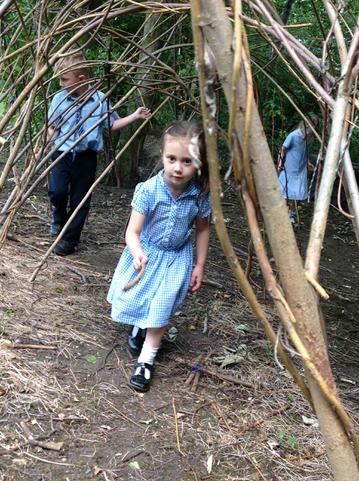 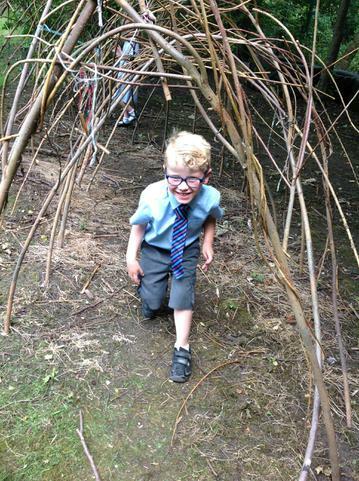 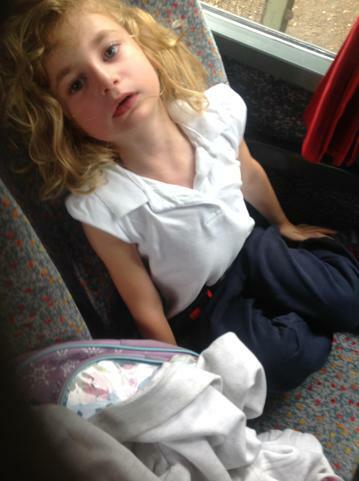 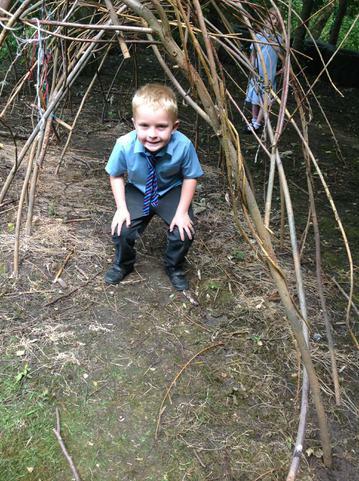 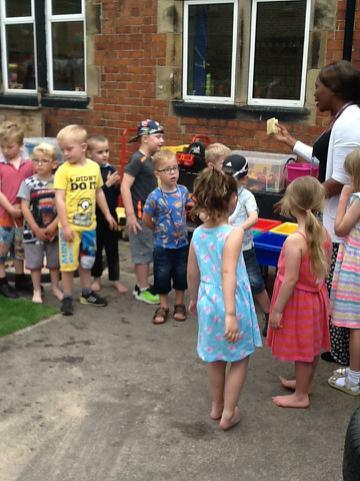 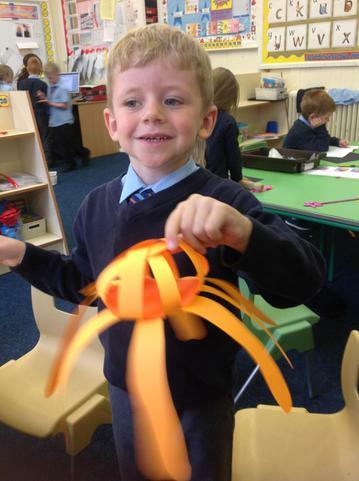 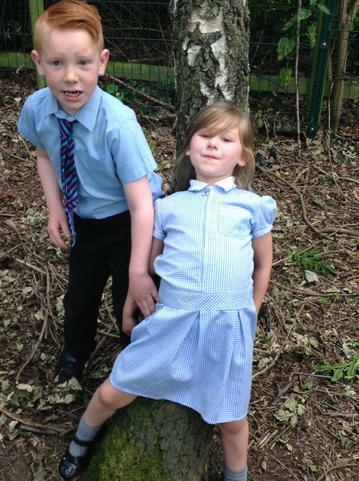 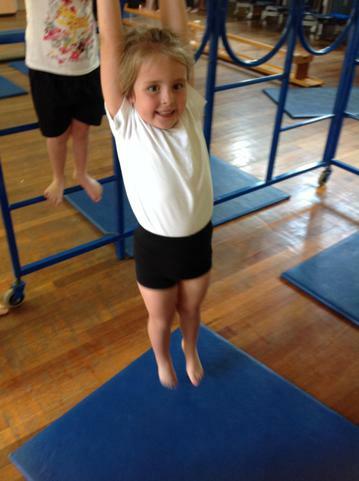 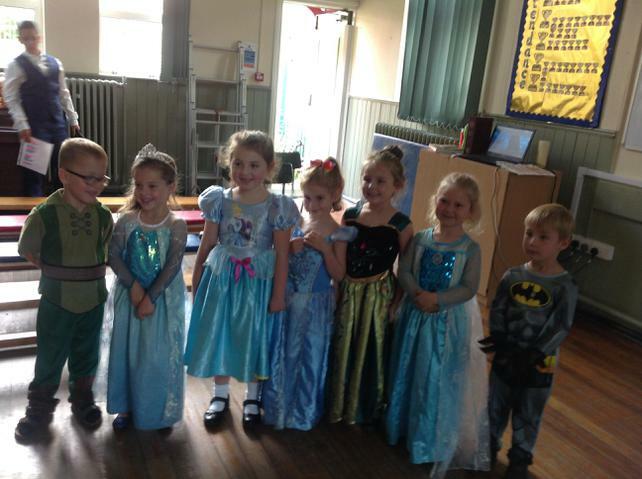 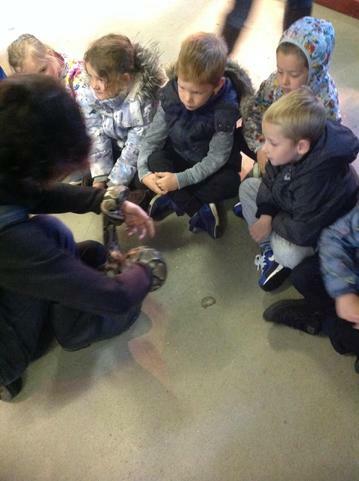 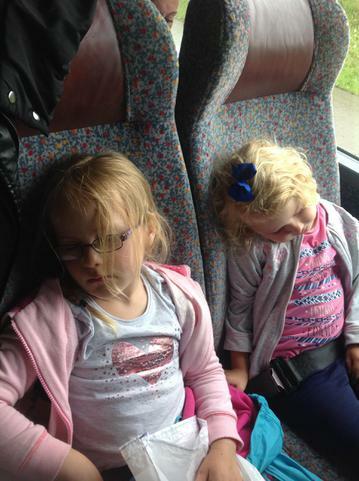 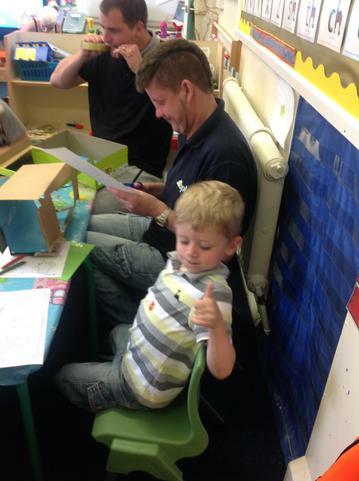 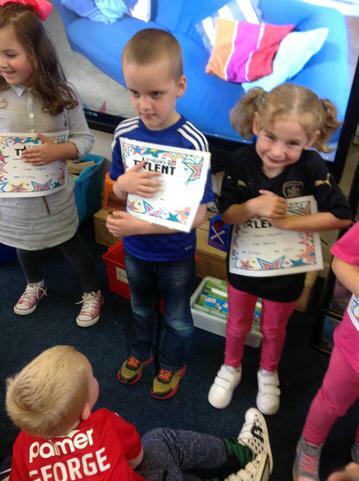 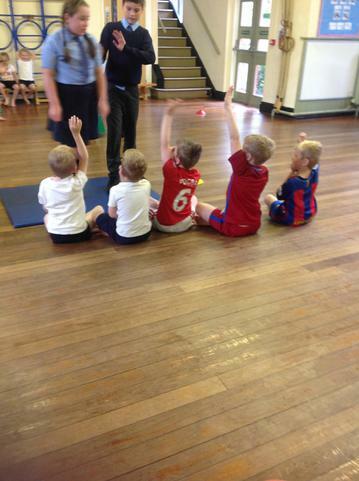 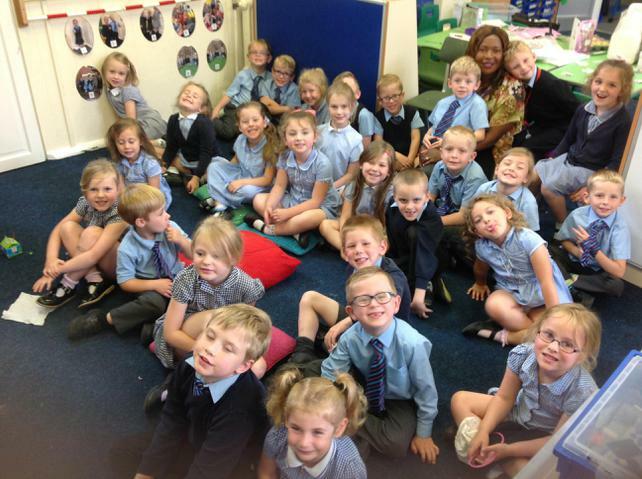 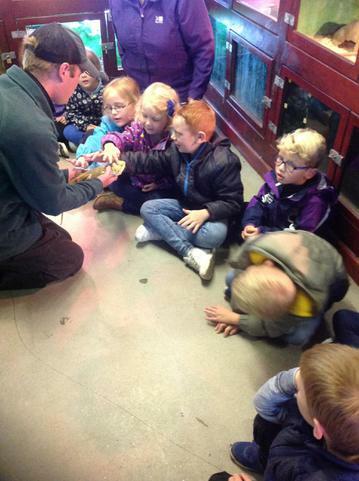 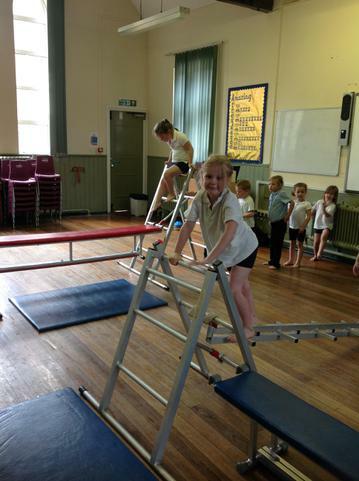 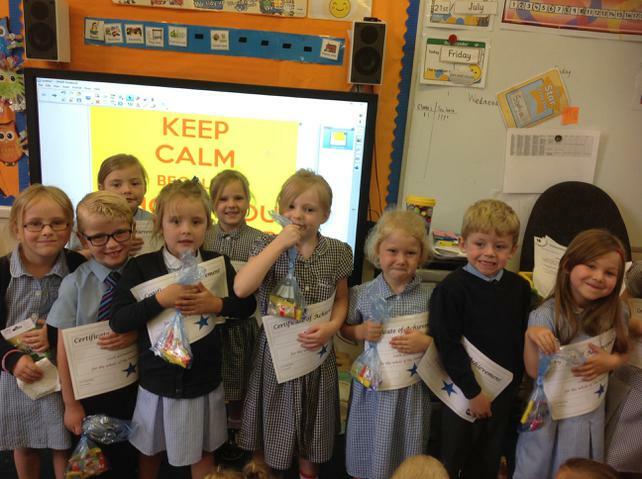 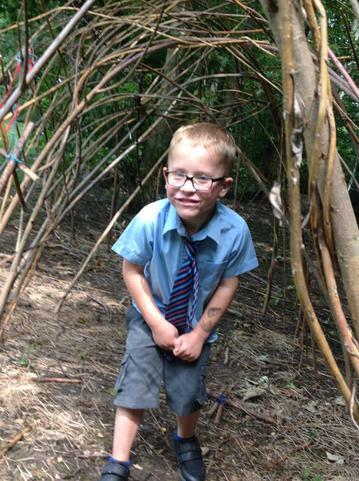 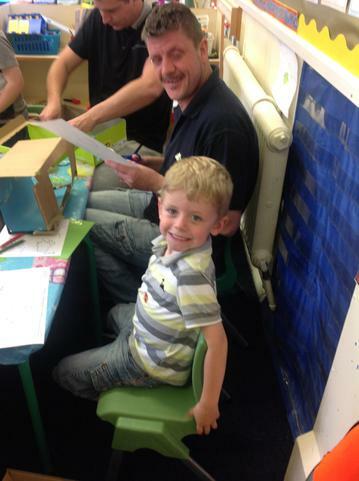 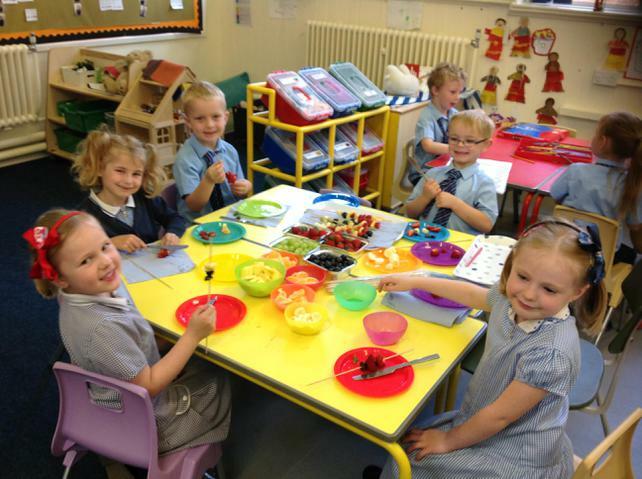 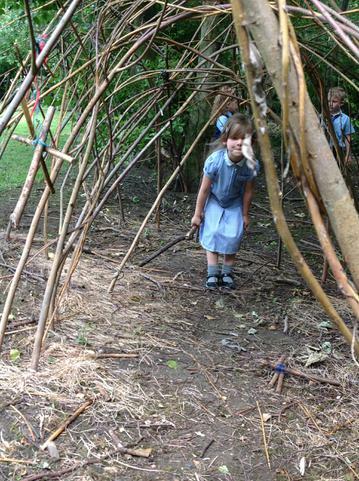 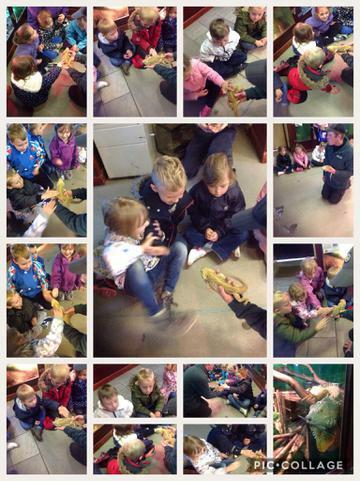 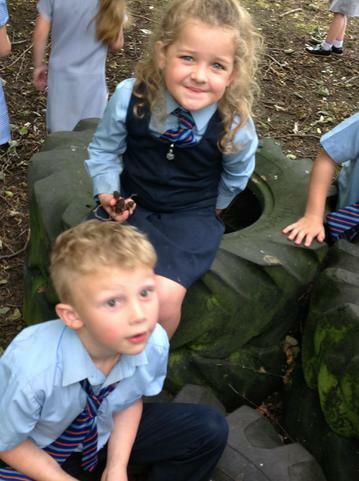 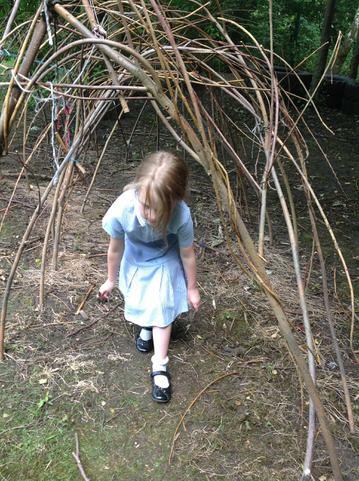 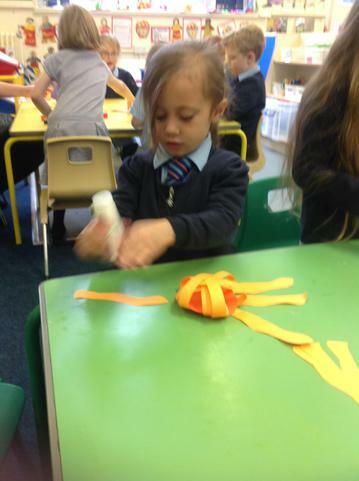 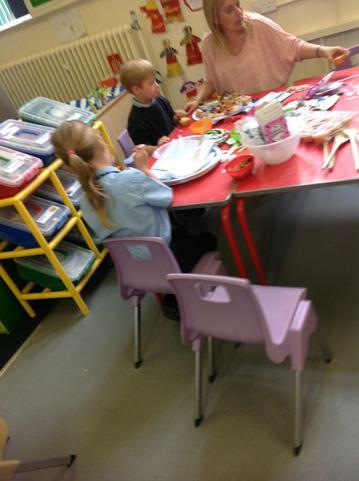 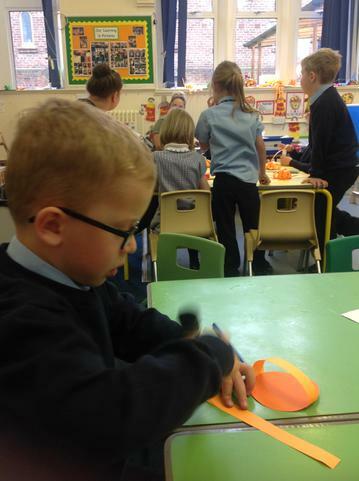 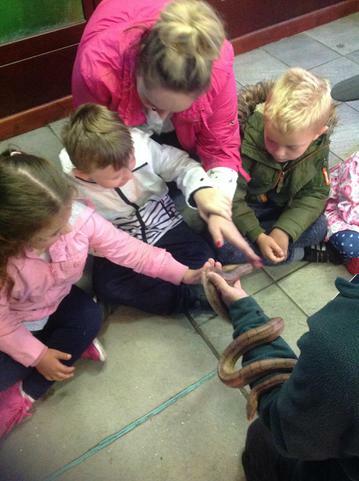 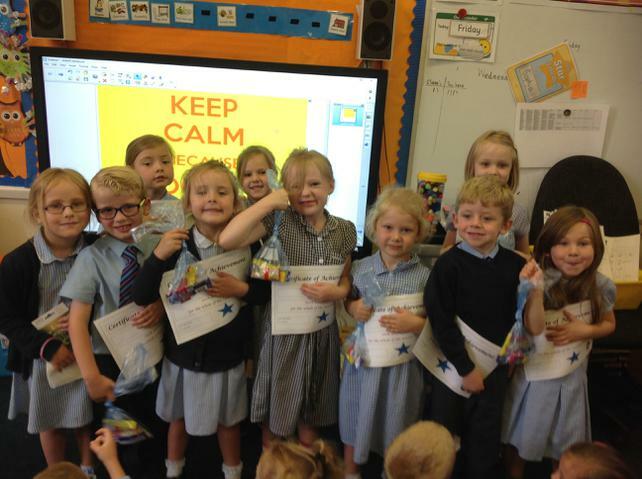 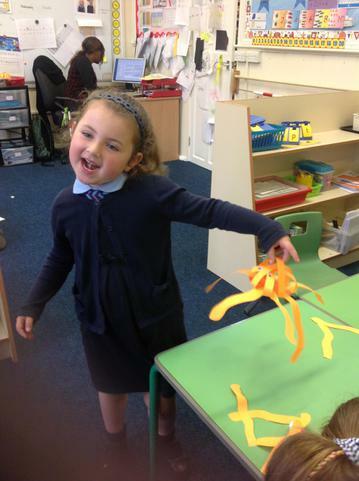 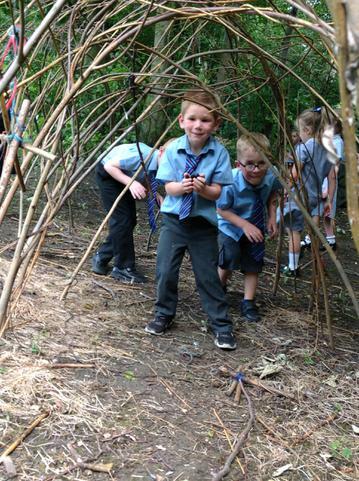 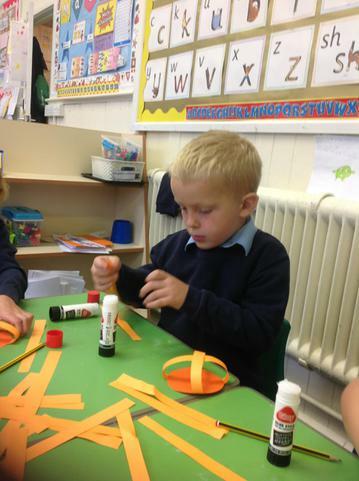 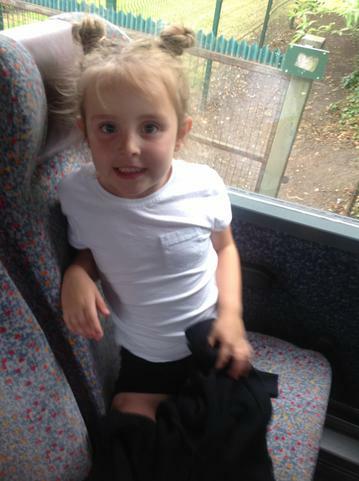 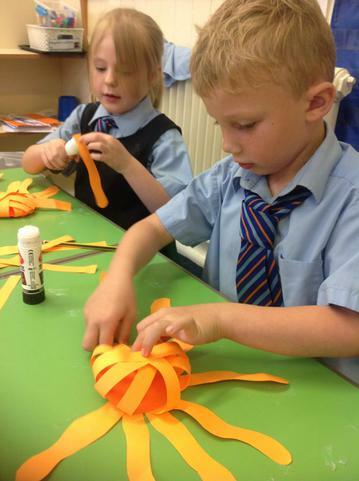 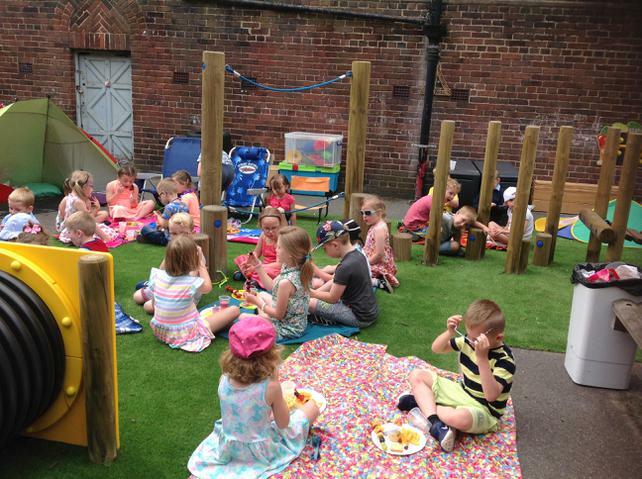 Class 1 had yet another busy week! 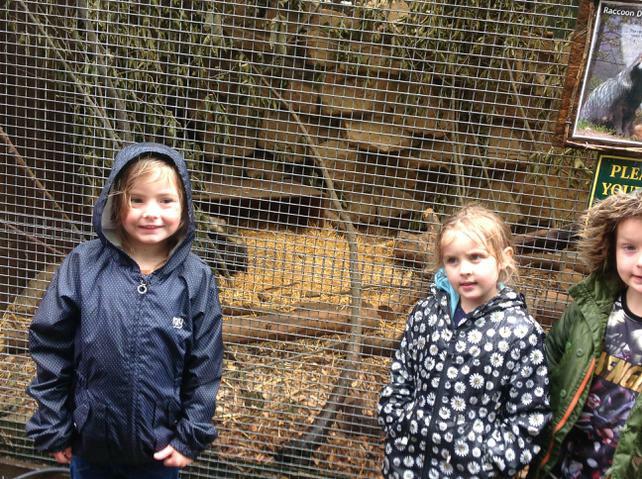 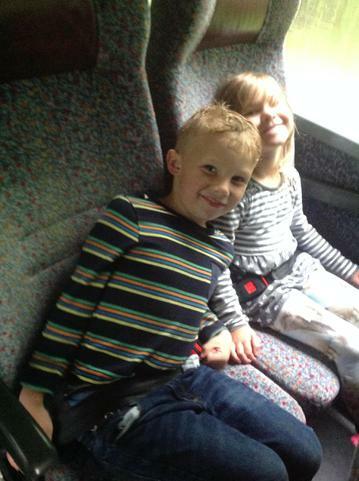 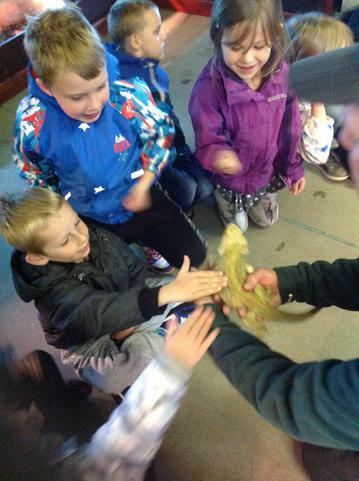 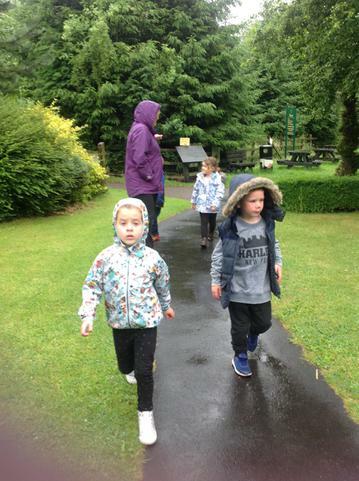 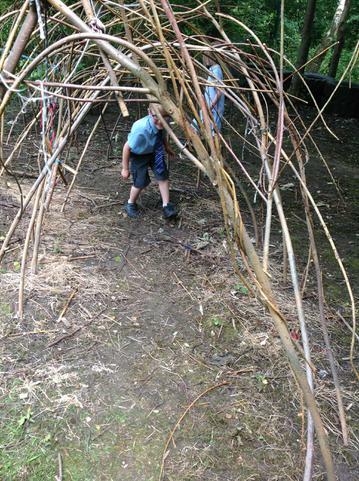 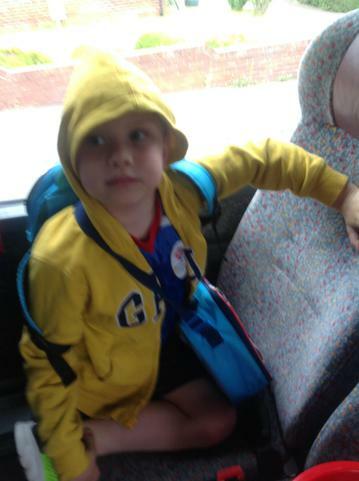 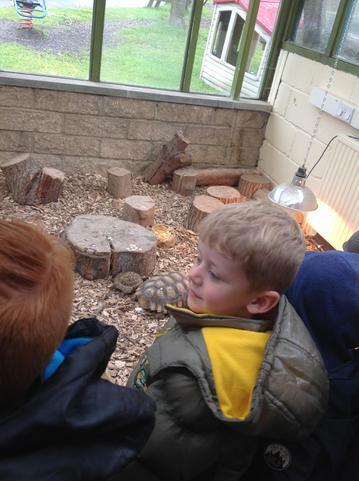 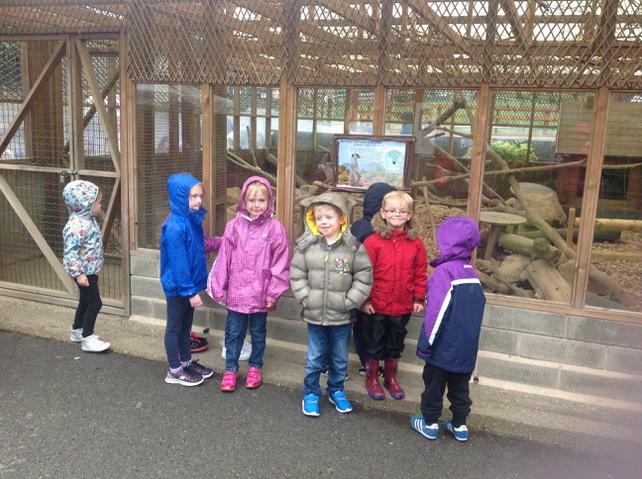 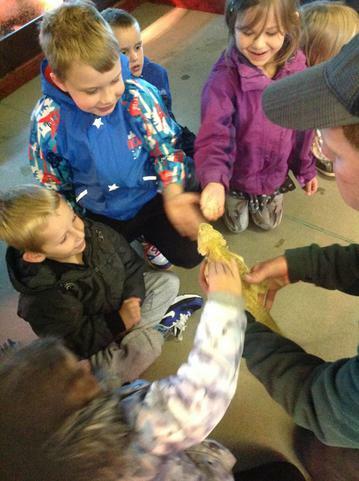 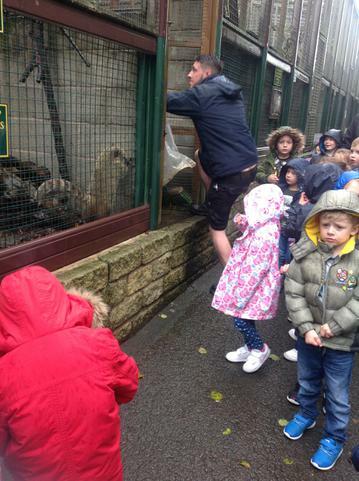 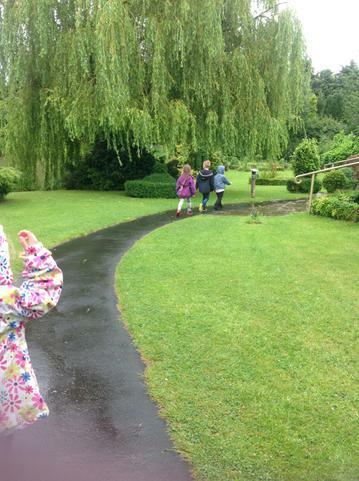 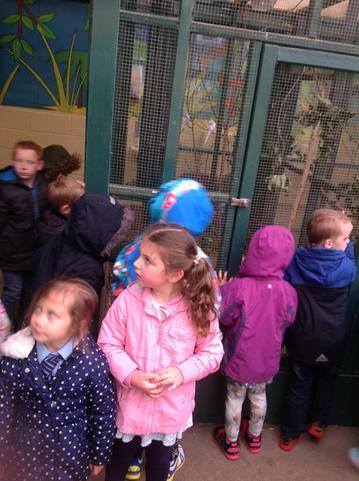 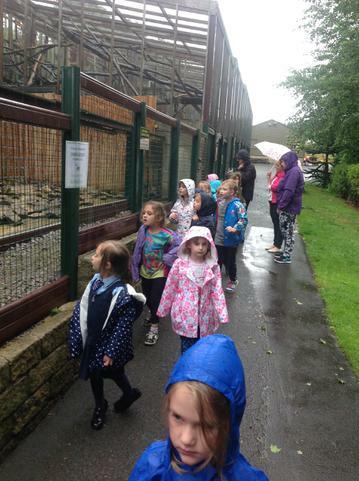 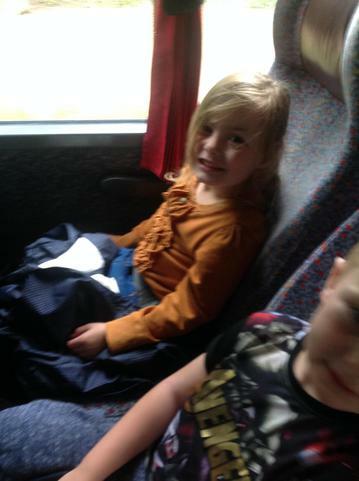 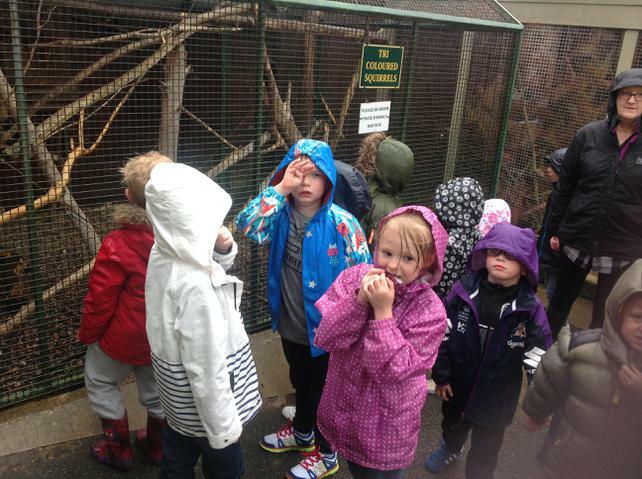 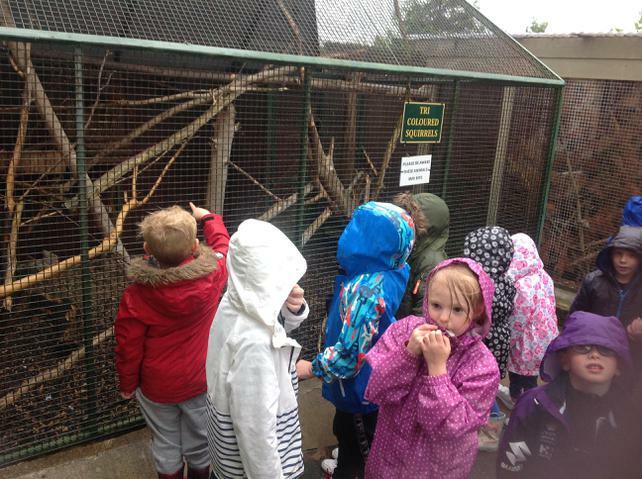 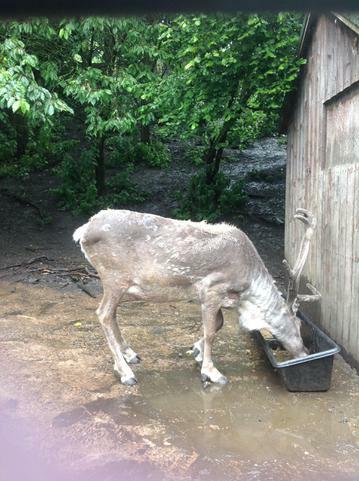 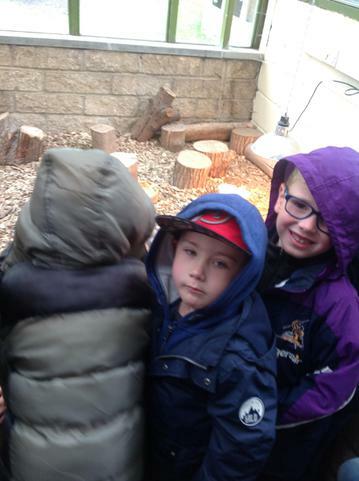 We had our trip to Ponderosa on Wednesday and braved the rain to explore the area. 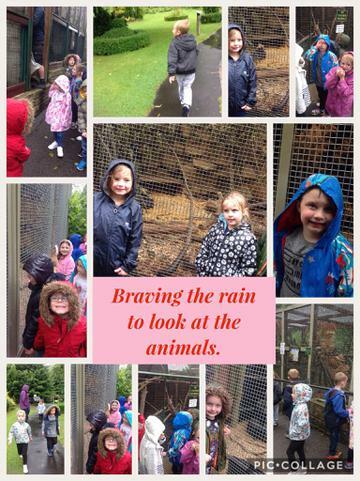 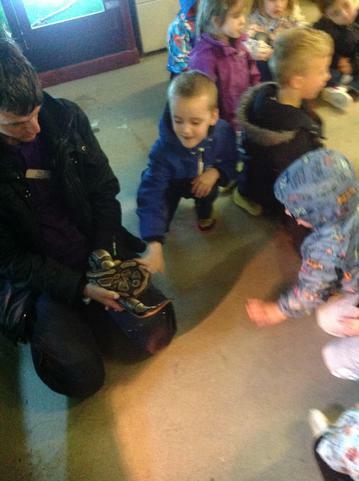 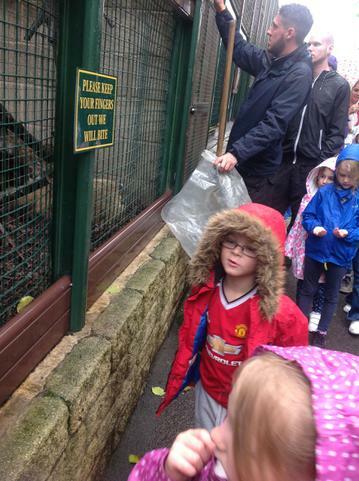 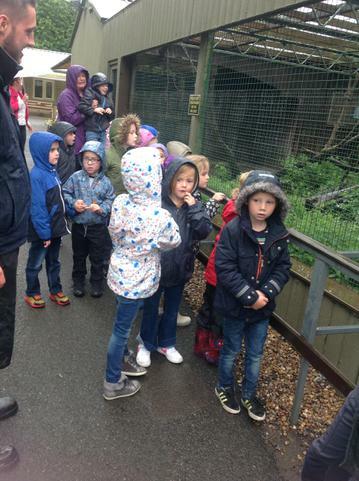 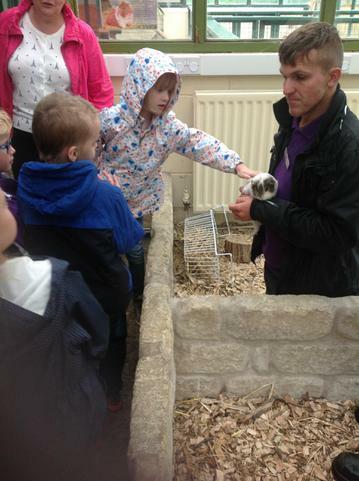 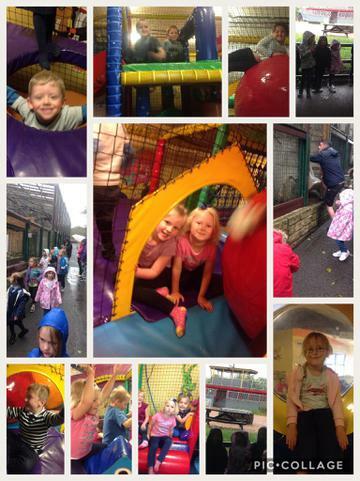 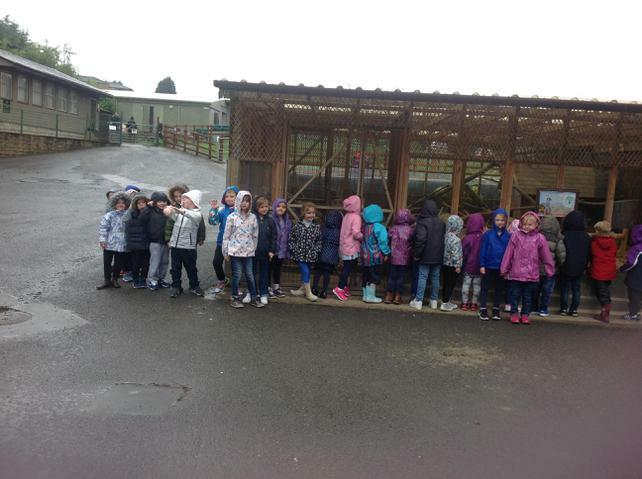 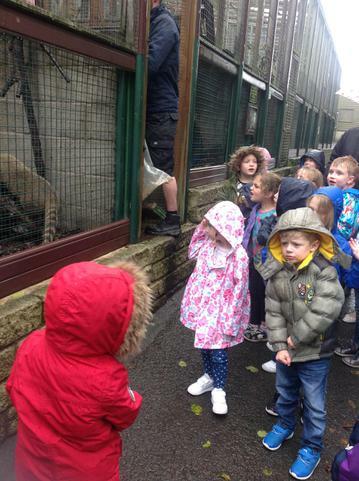 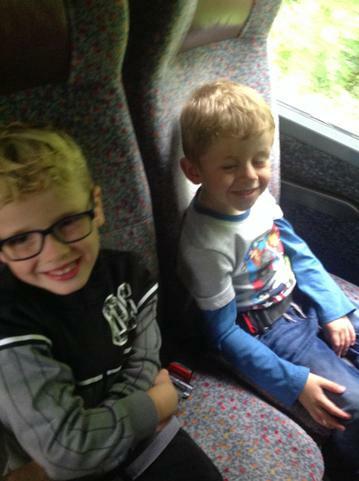 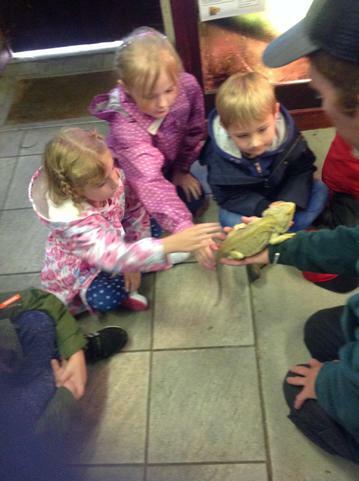 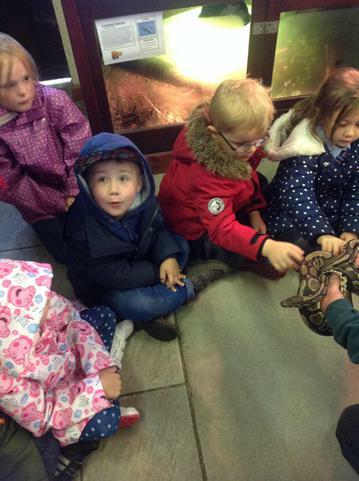 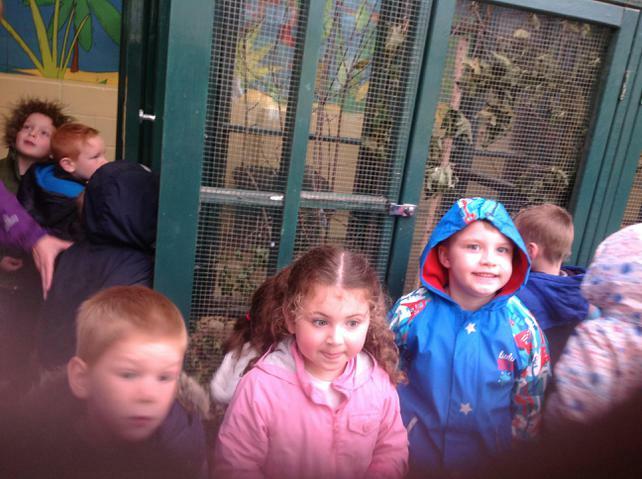 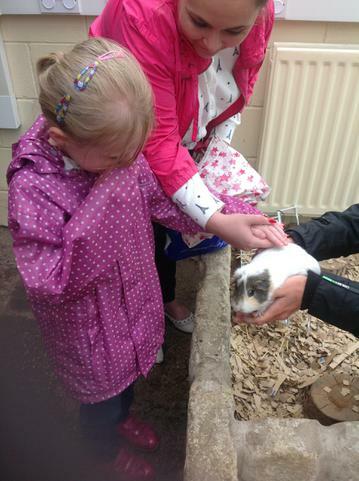 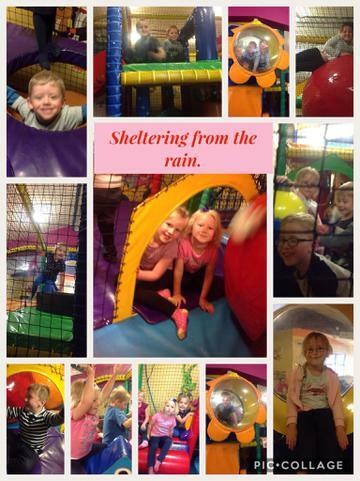 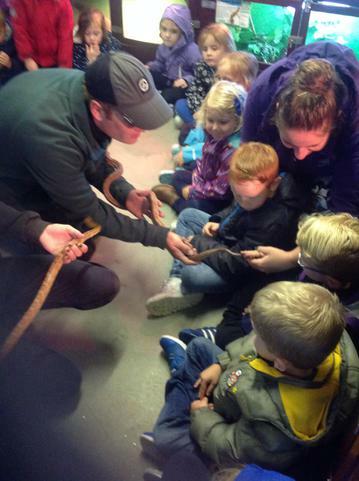 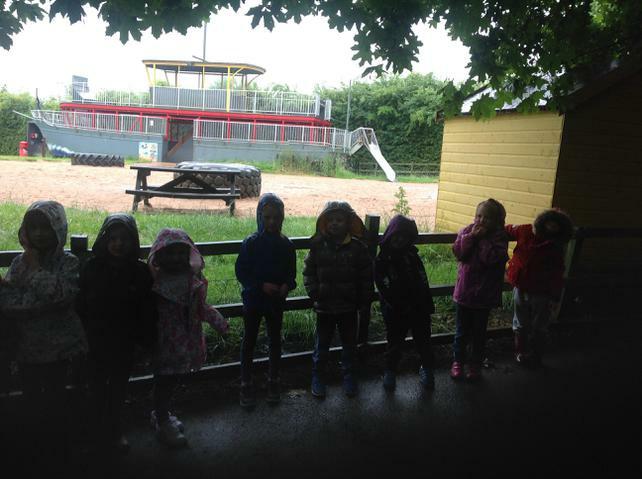 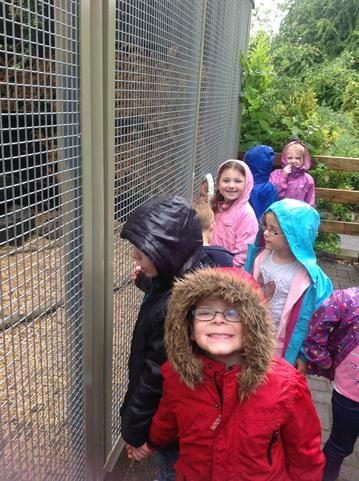 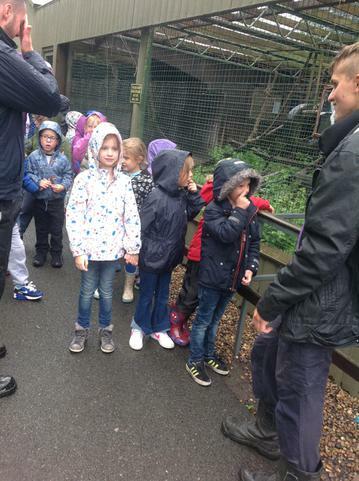 The rain certainly did not dampen our spirits! 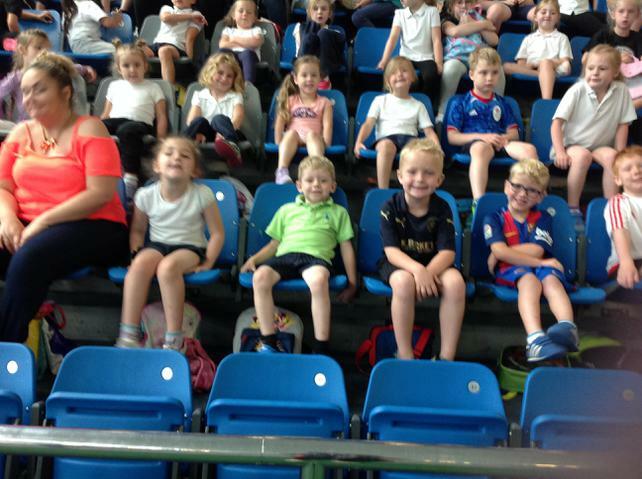 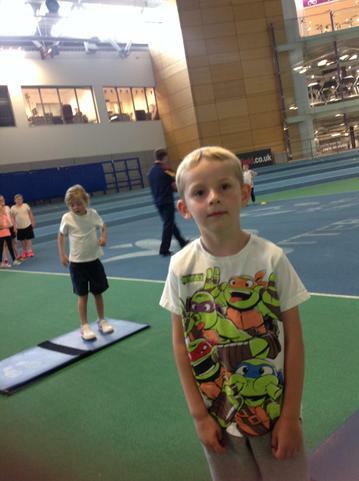 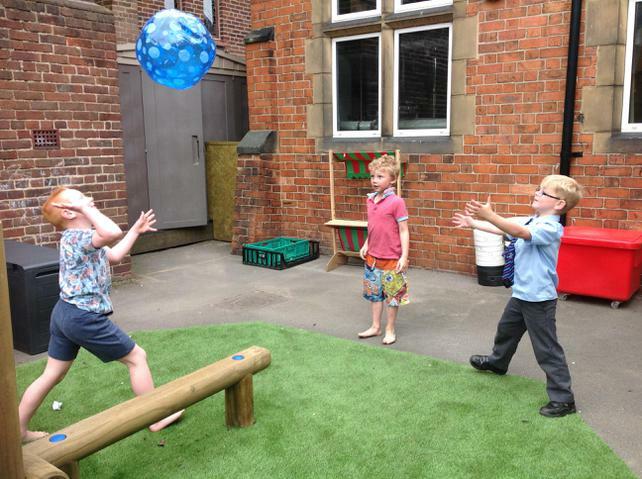 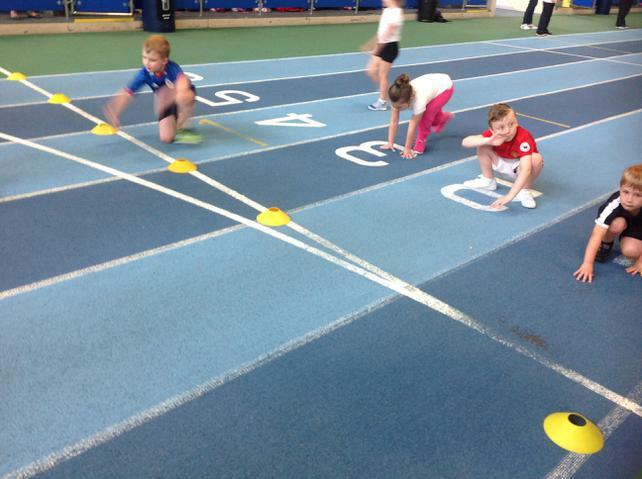 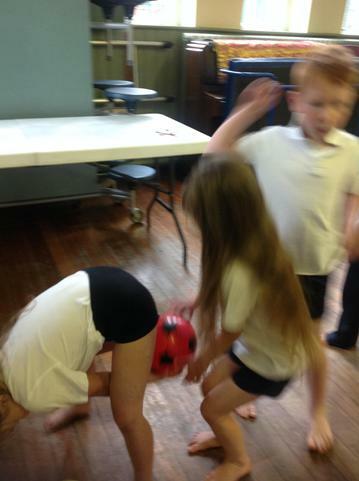 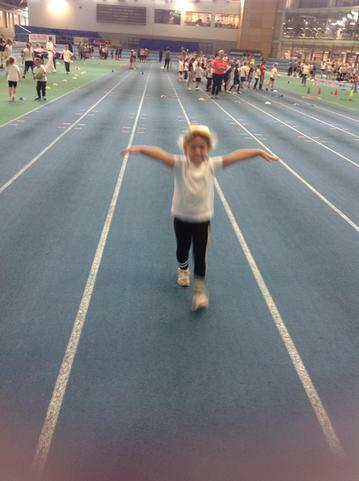 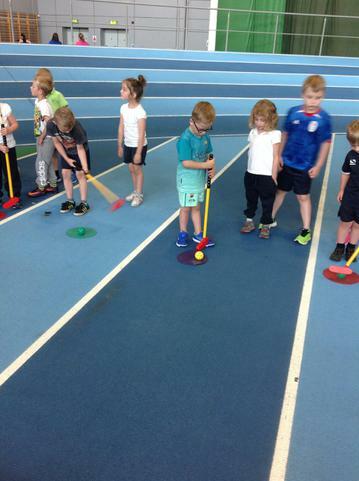 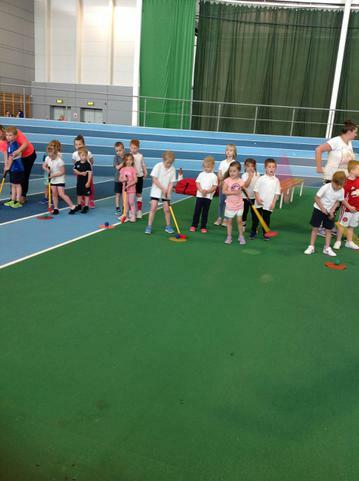 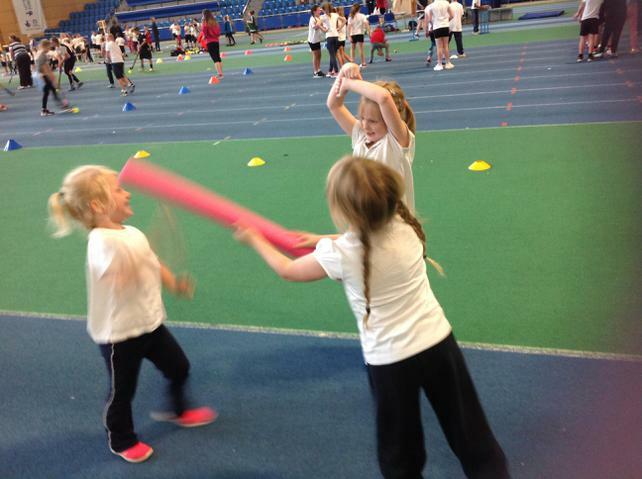 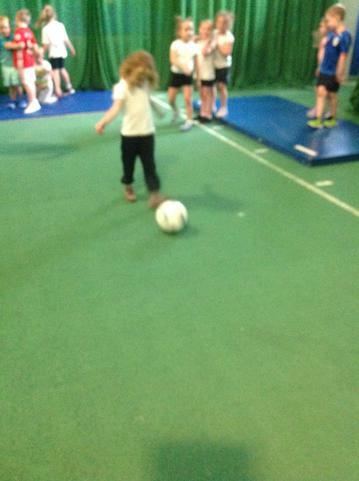 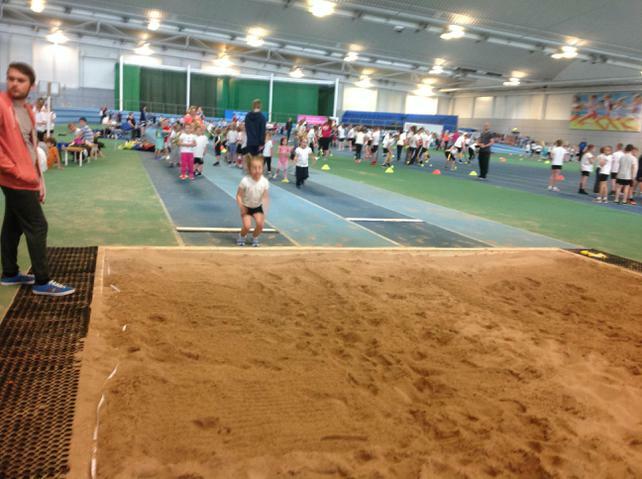 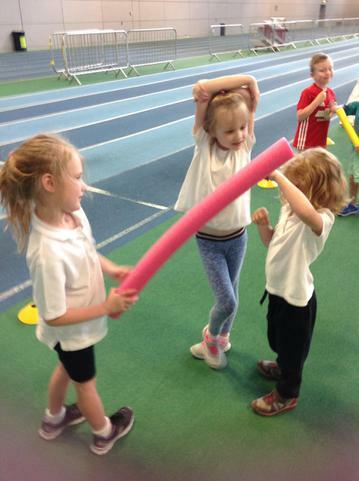 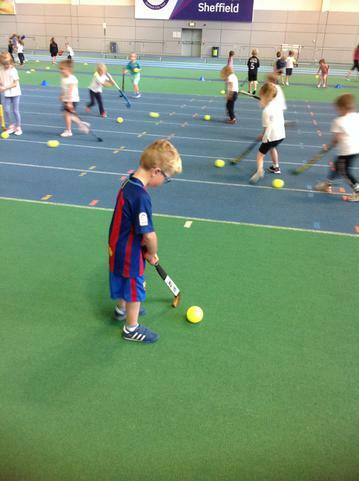 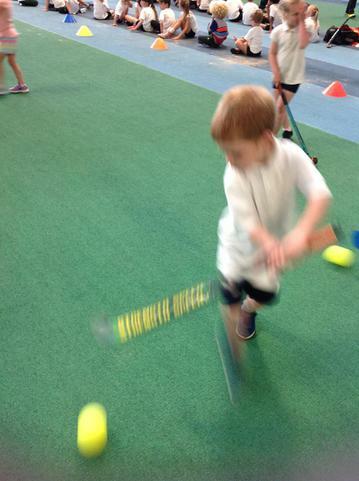 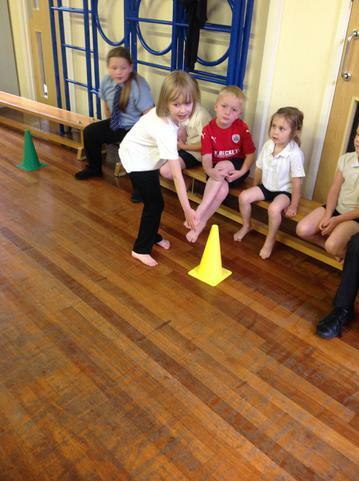 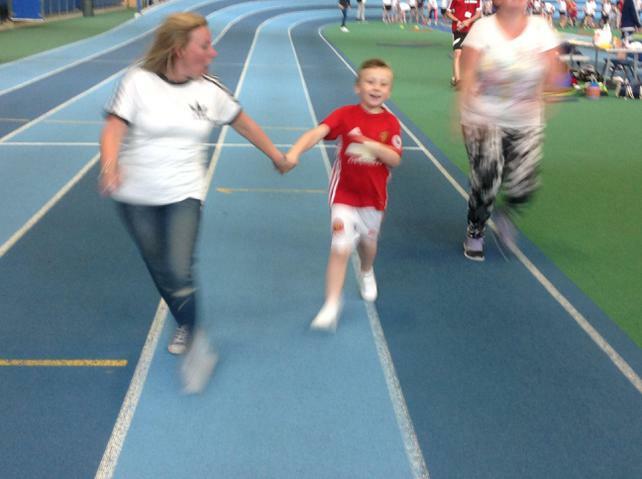 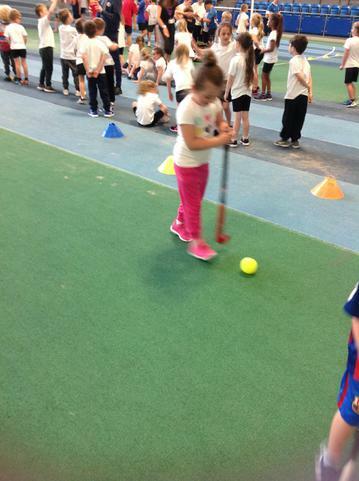 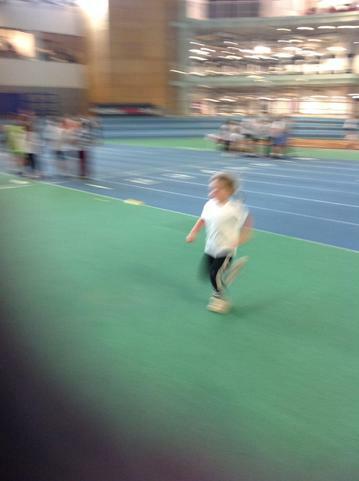 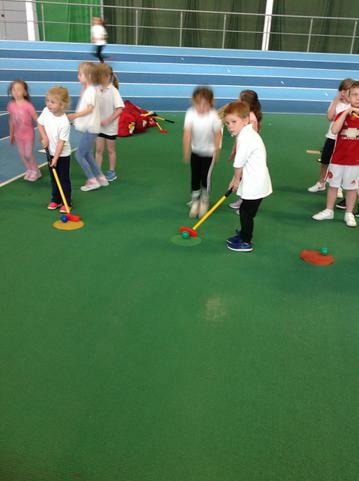 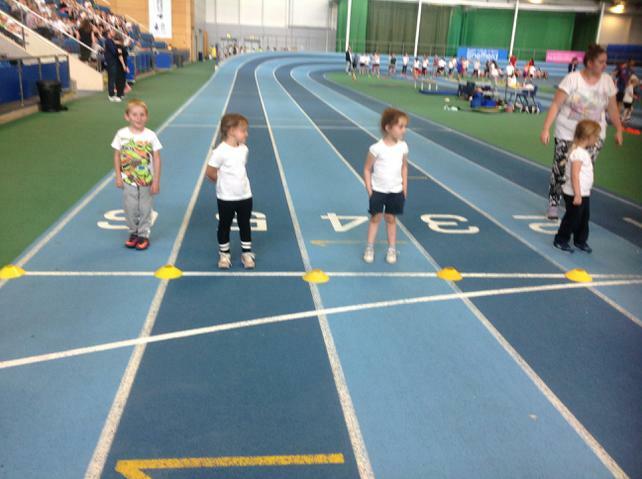 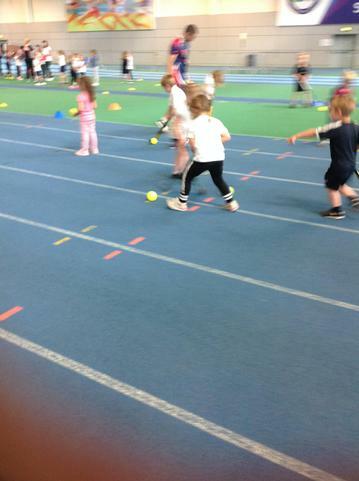 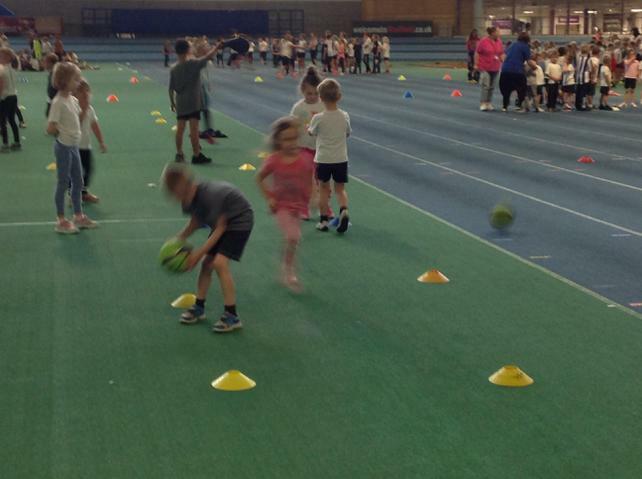 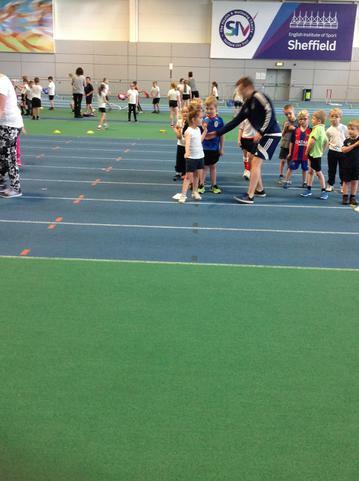 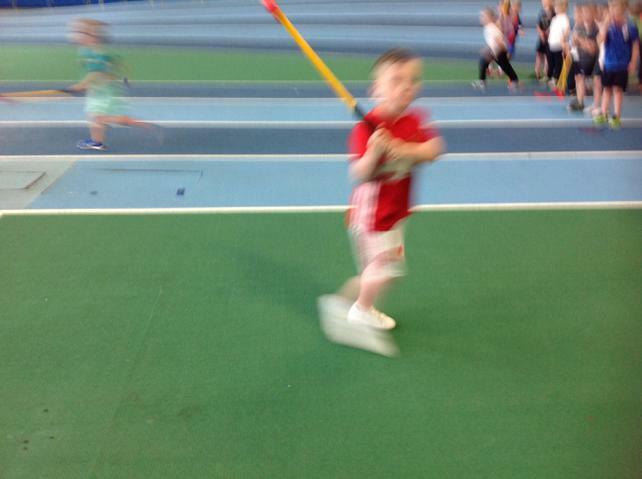 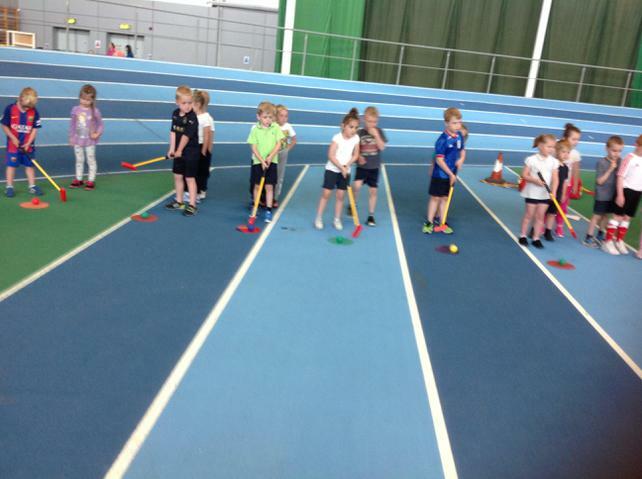 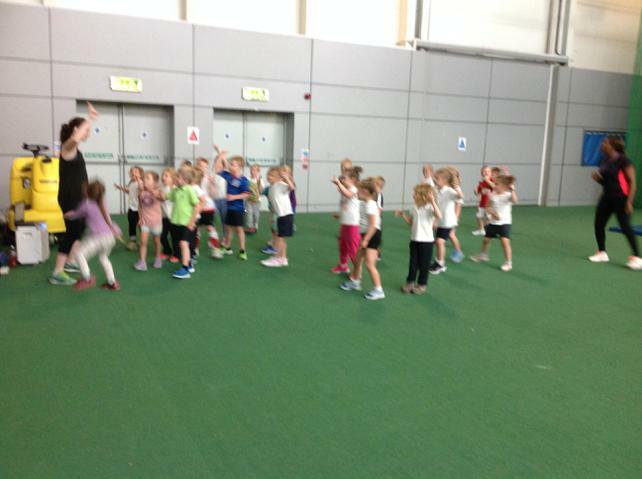 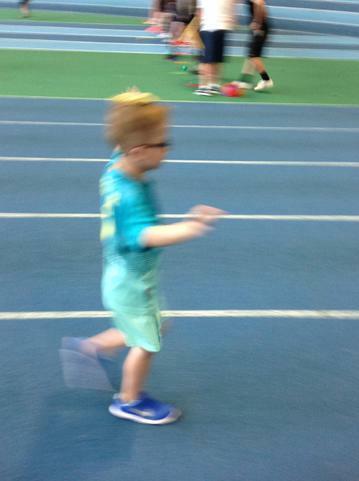 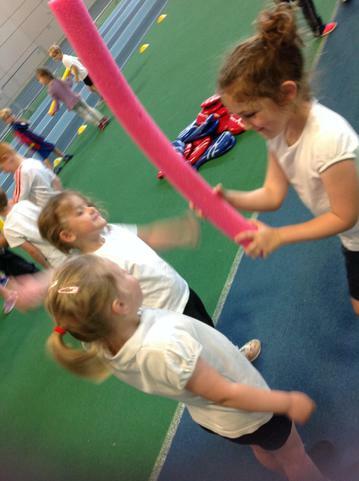 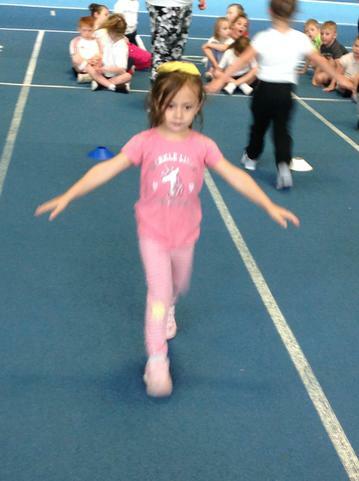 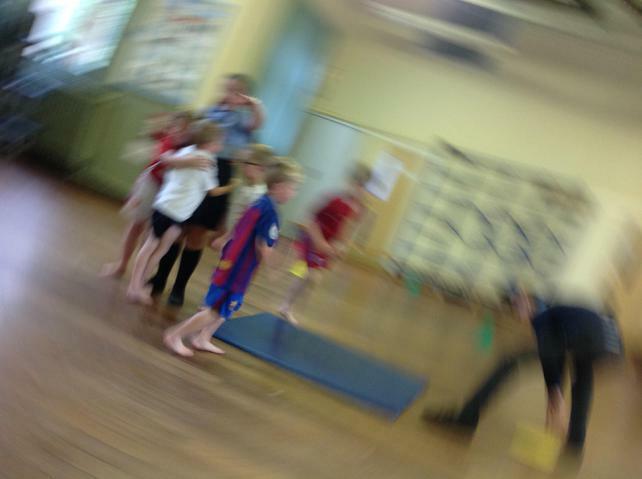 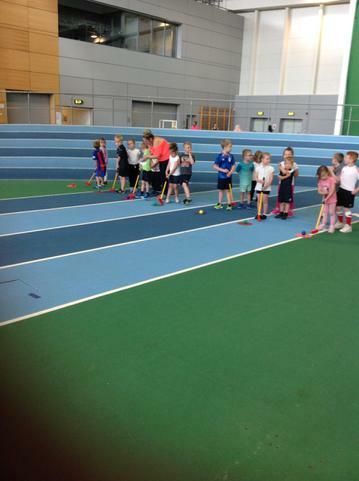 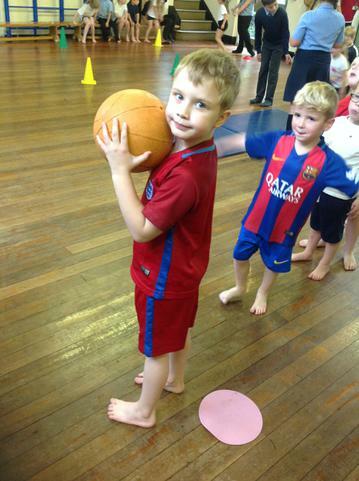 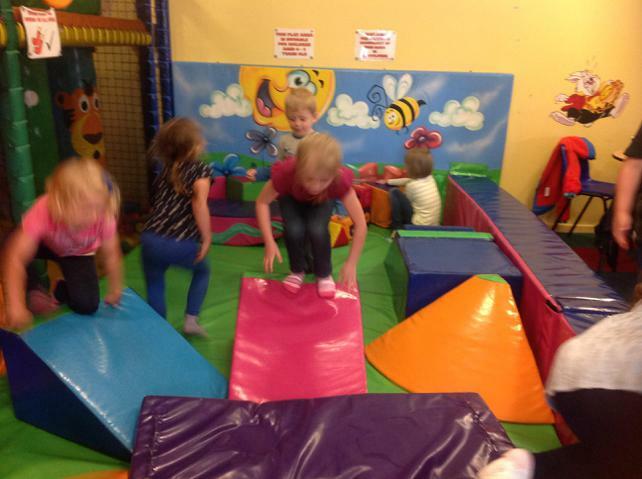 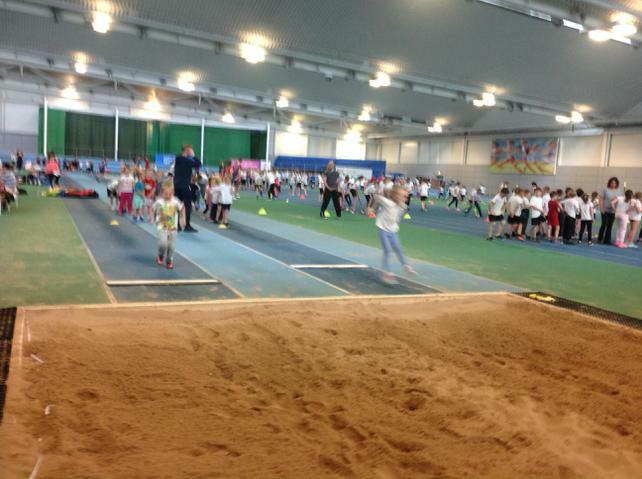 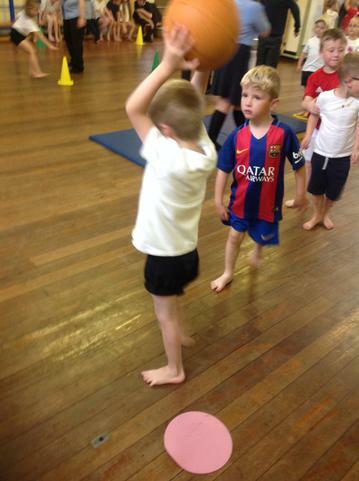 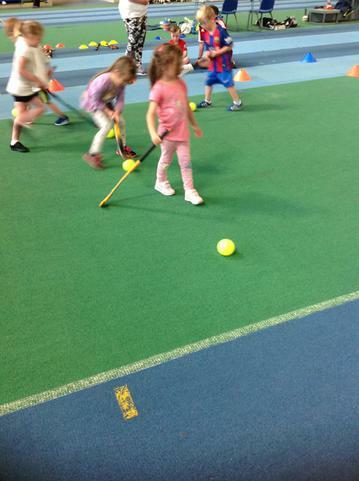 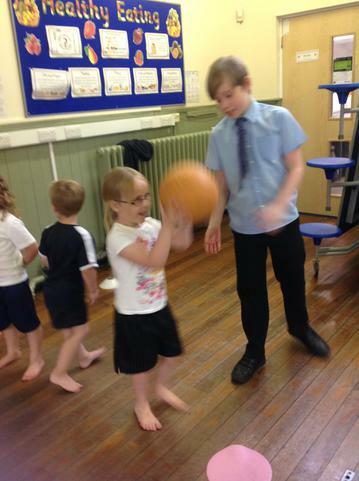 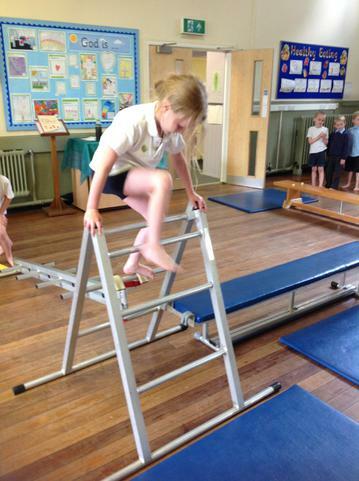 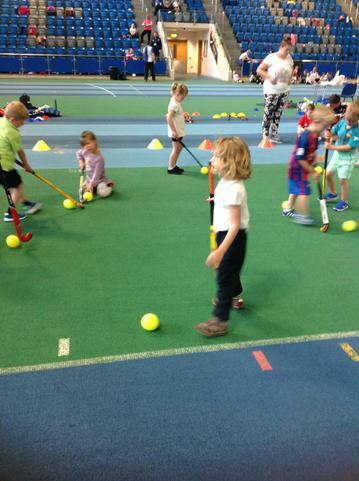 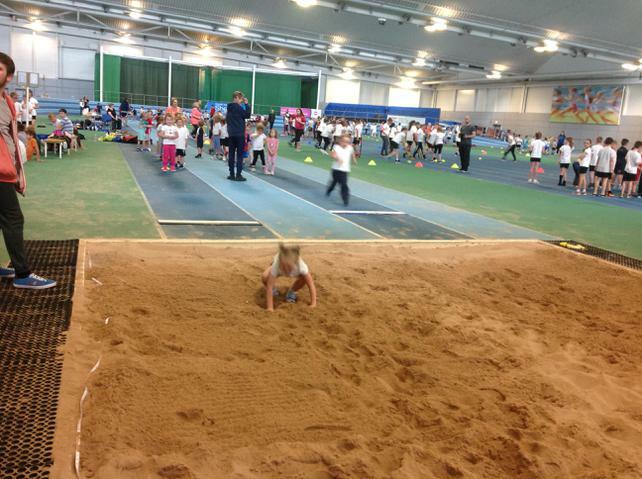 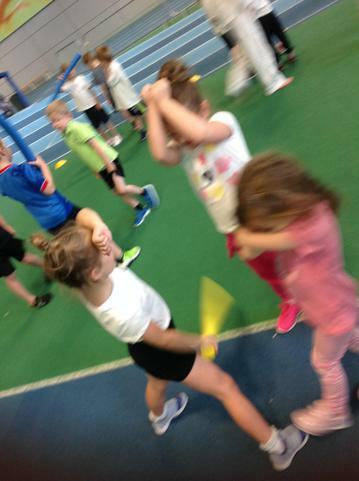 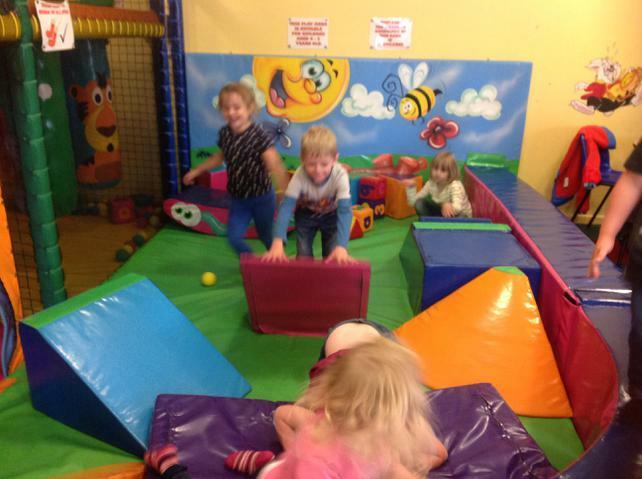 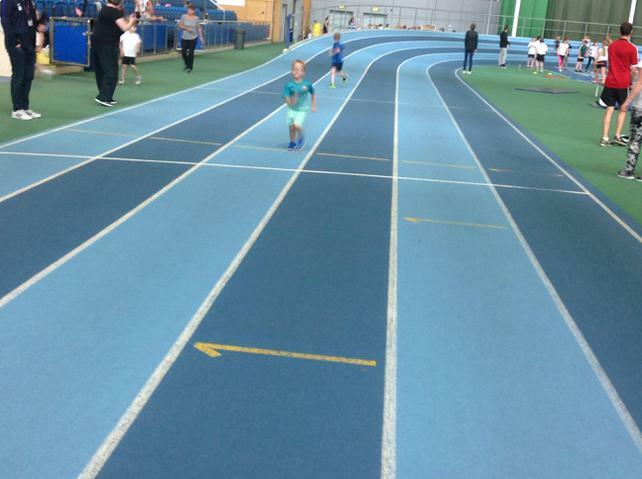 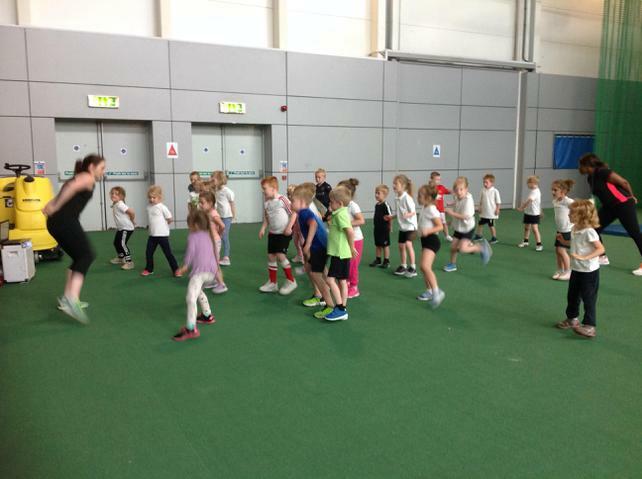 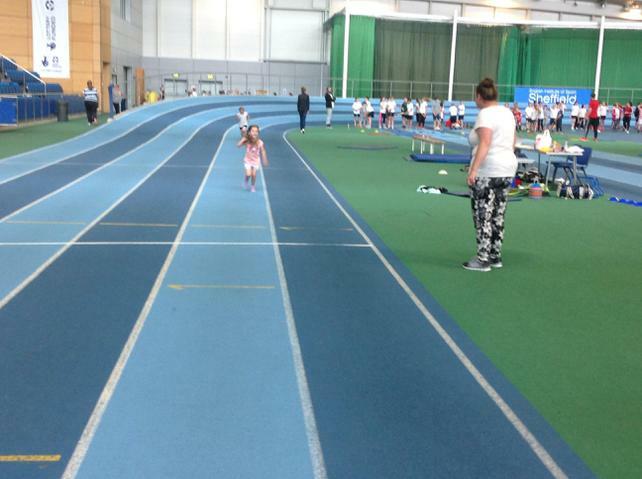 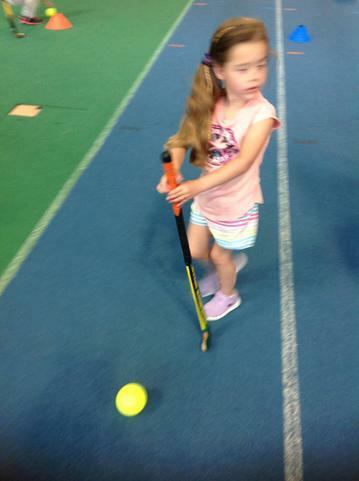 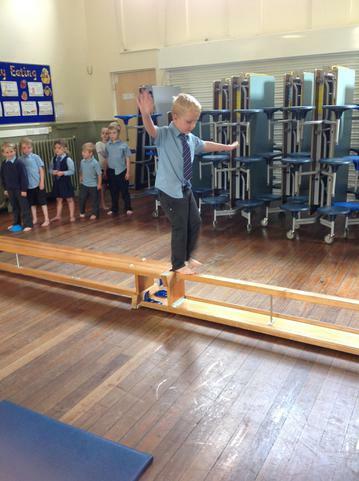 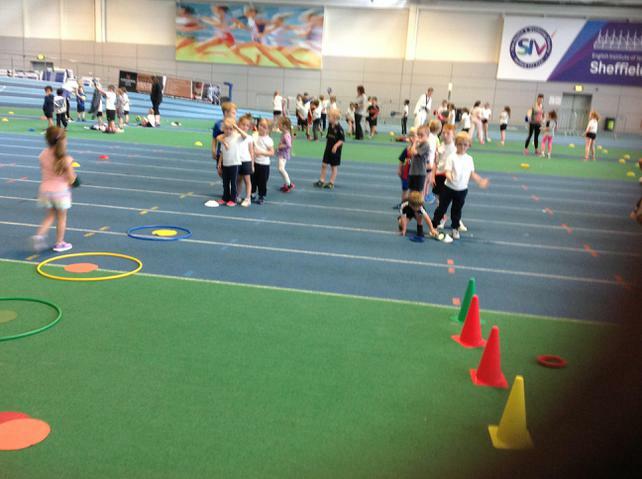 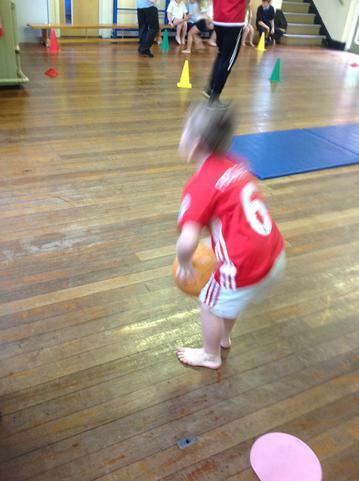 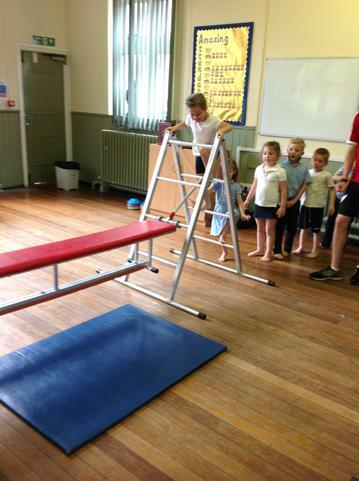 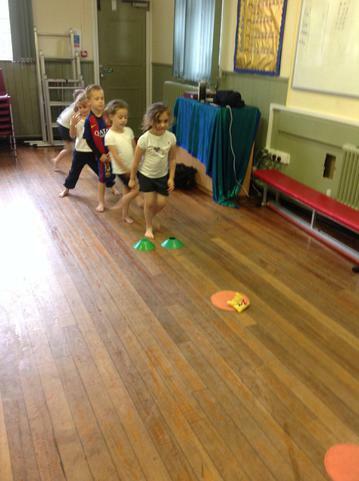 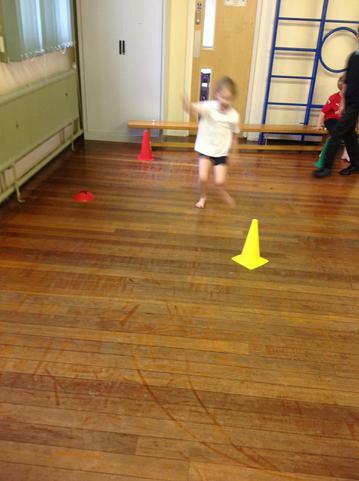 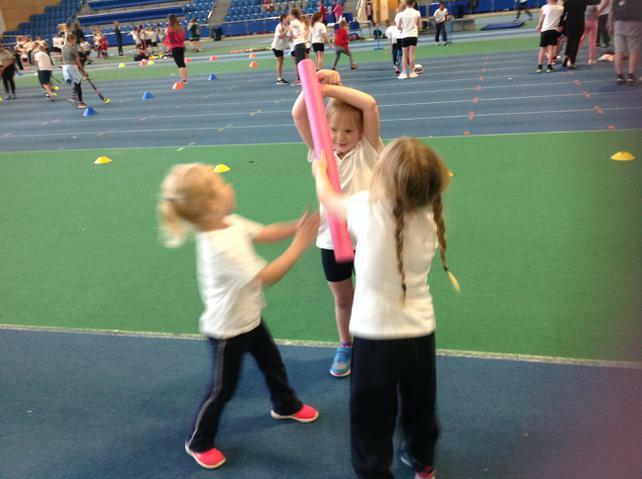 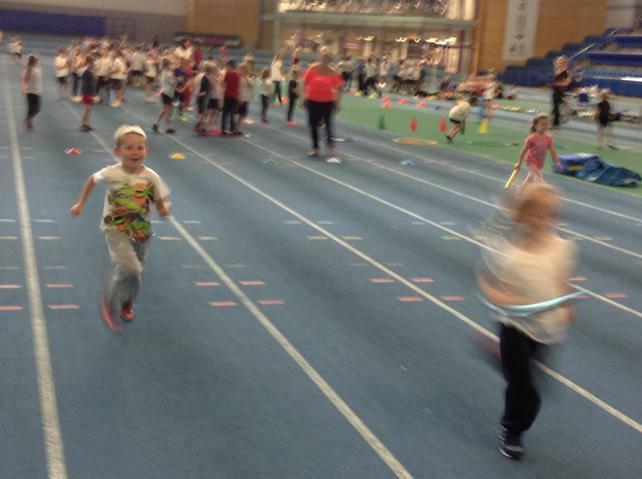 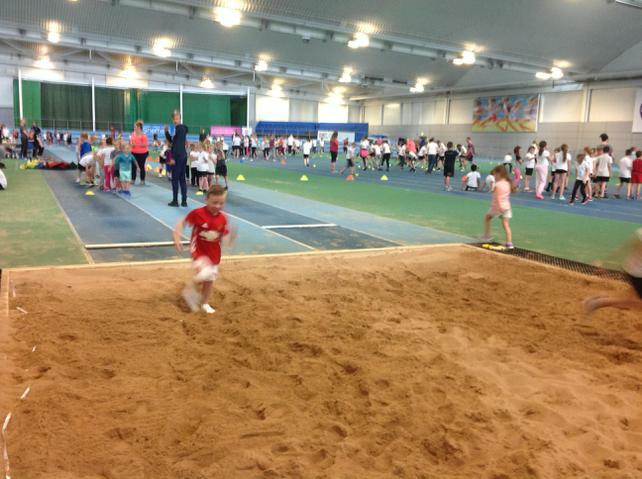 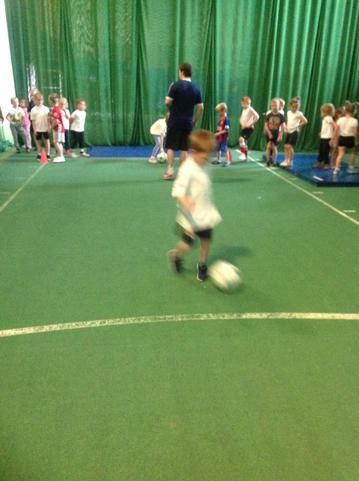 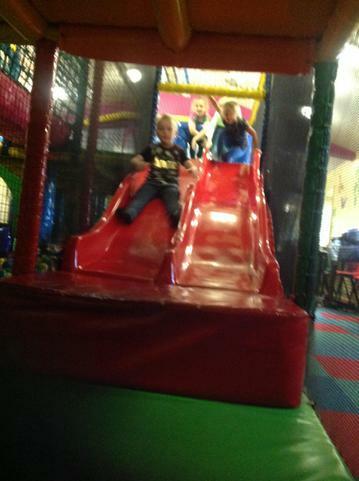 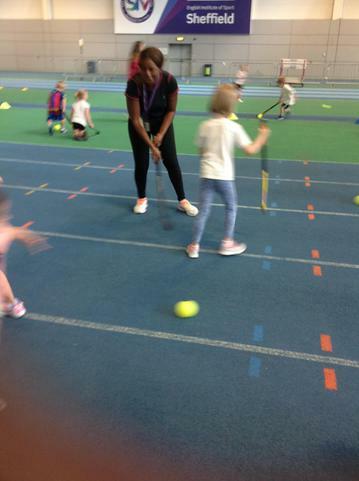 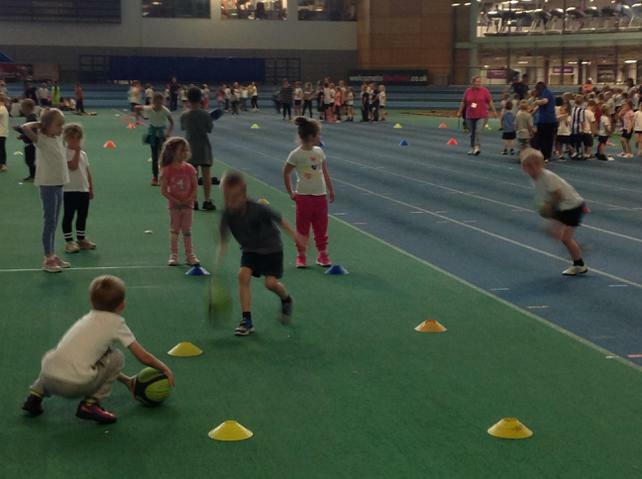 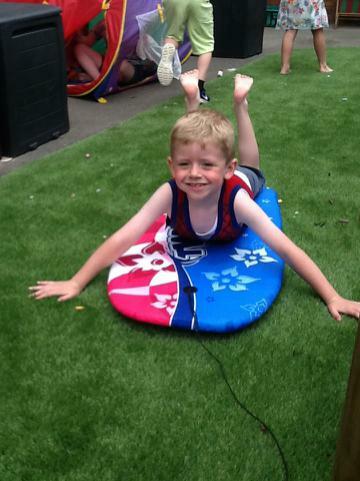 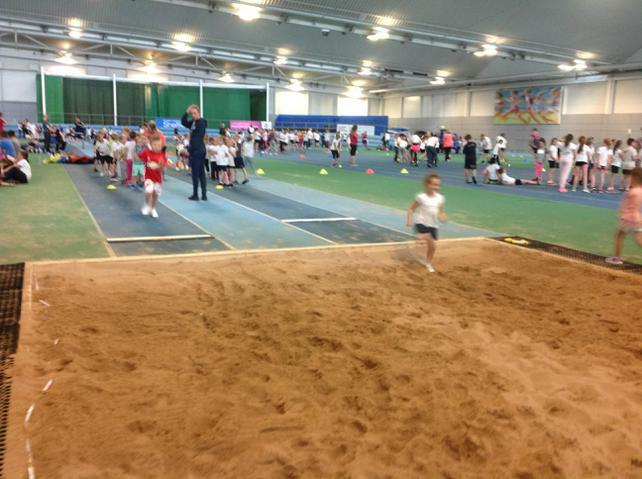 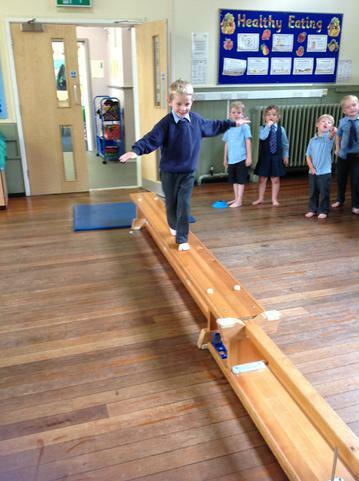 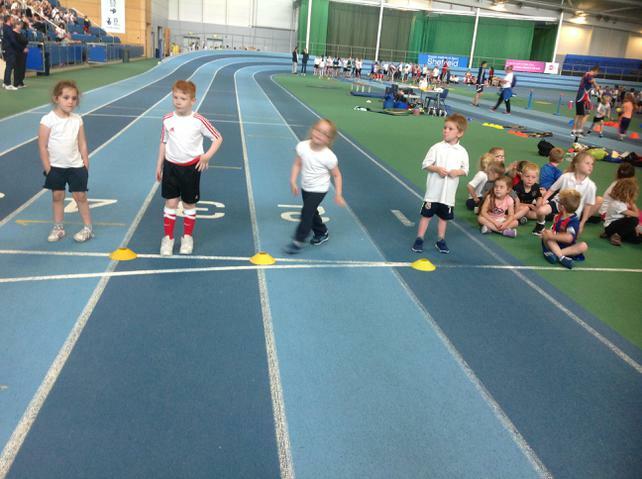 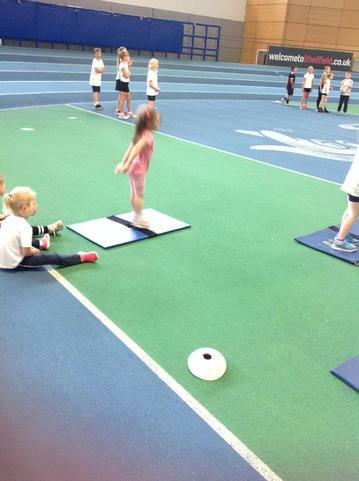 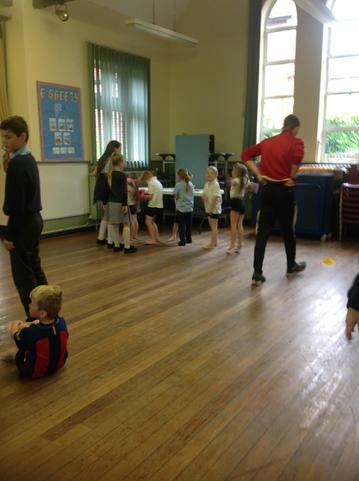 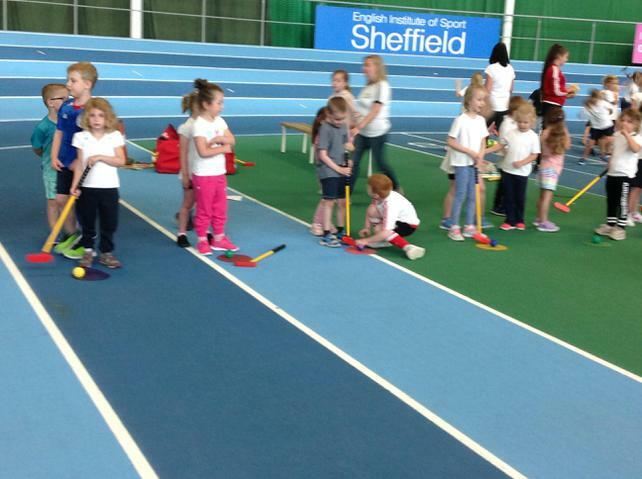 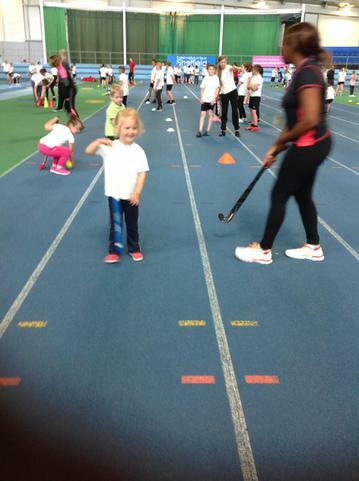 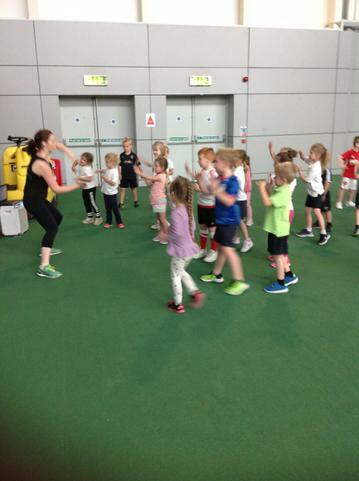 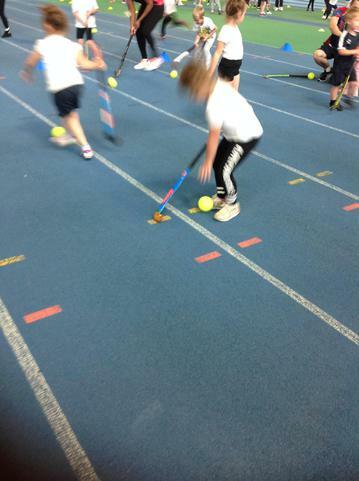 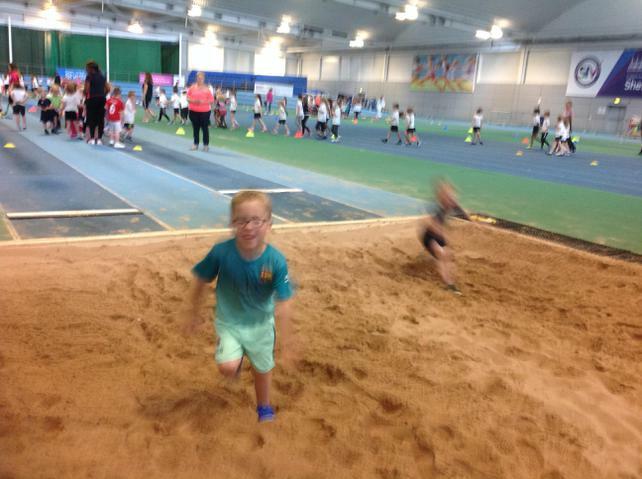 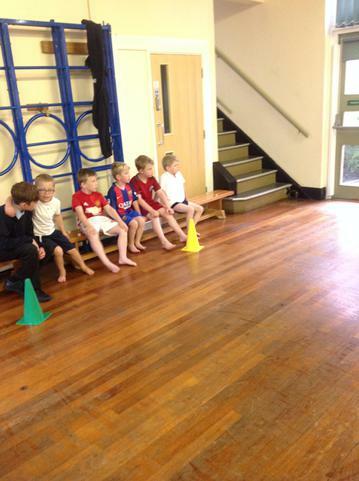 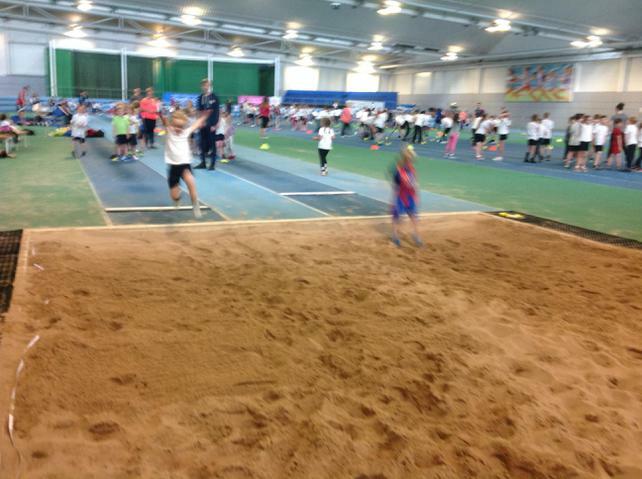 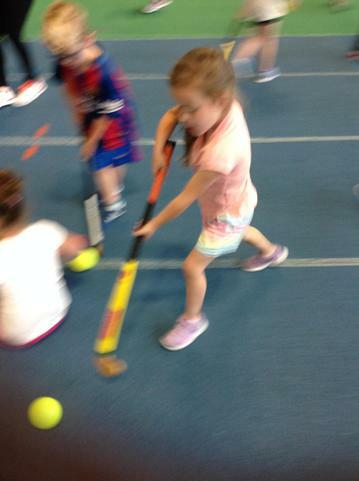 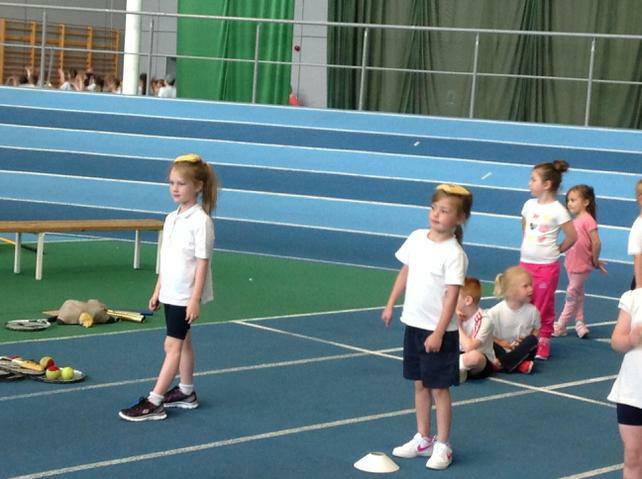 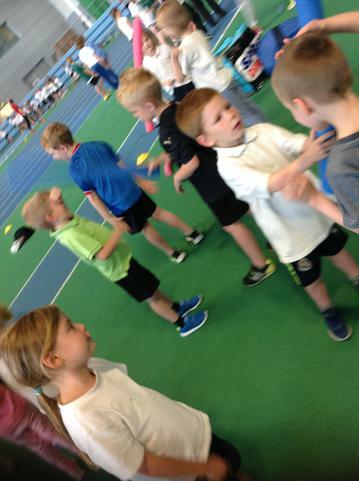 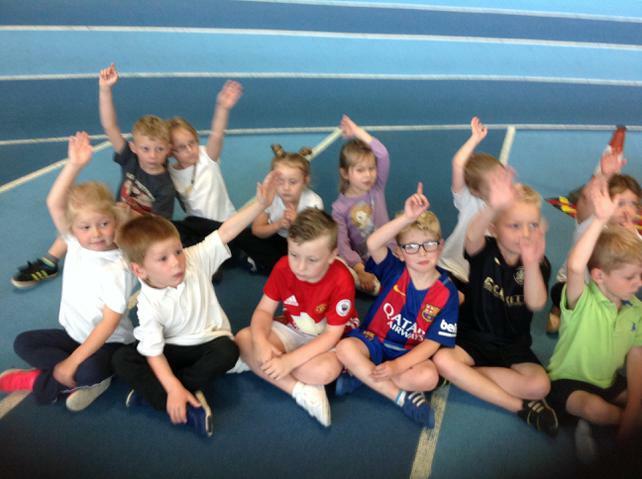 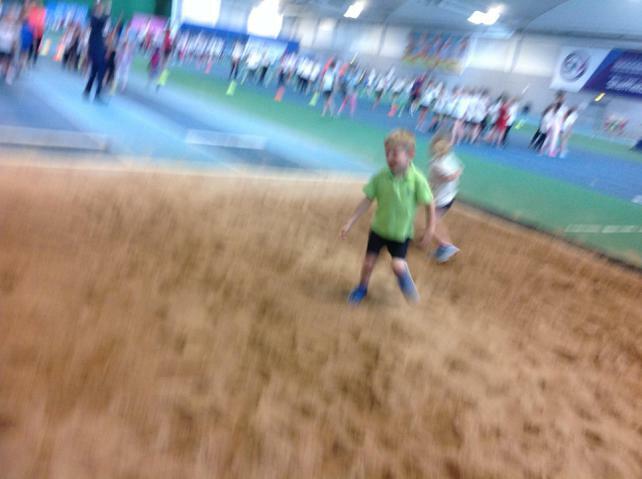 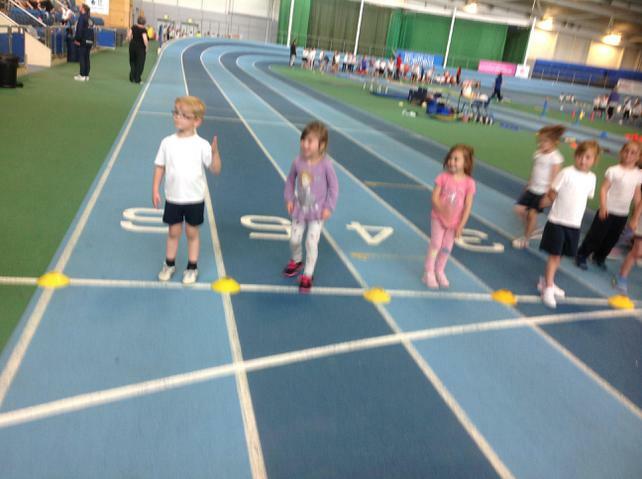 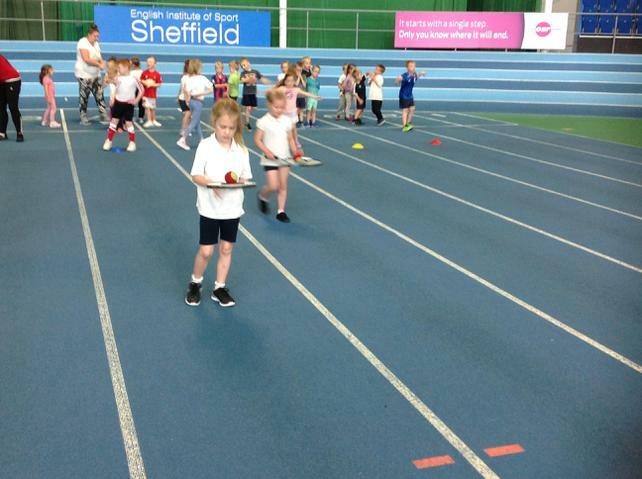 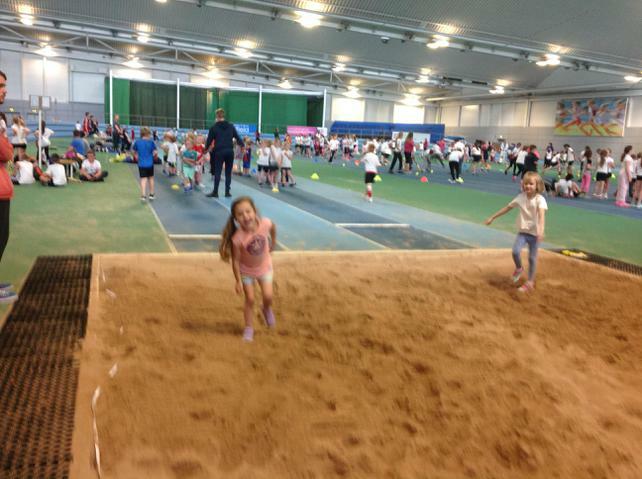 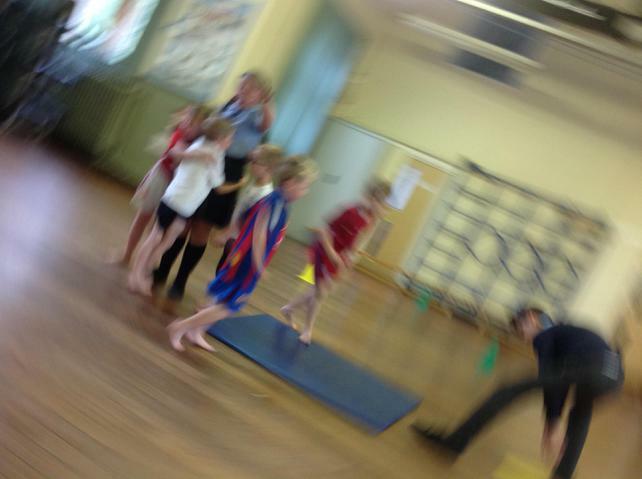 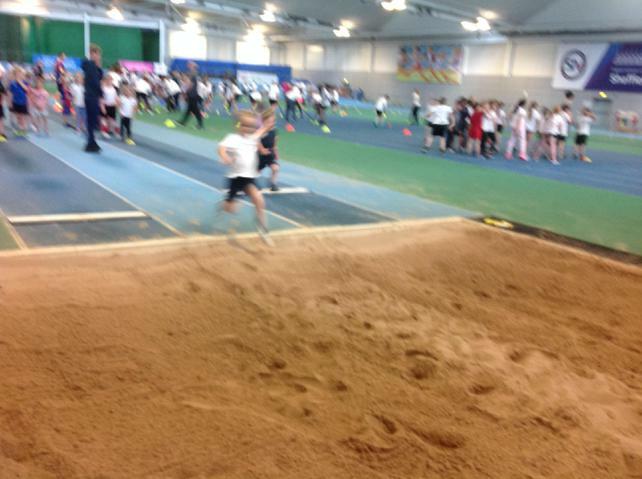 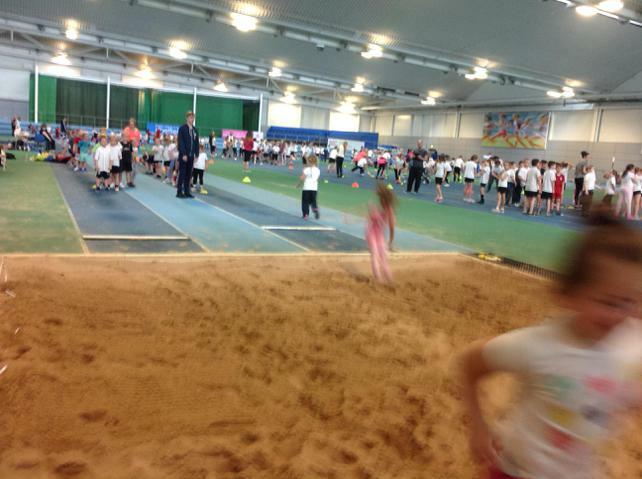 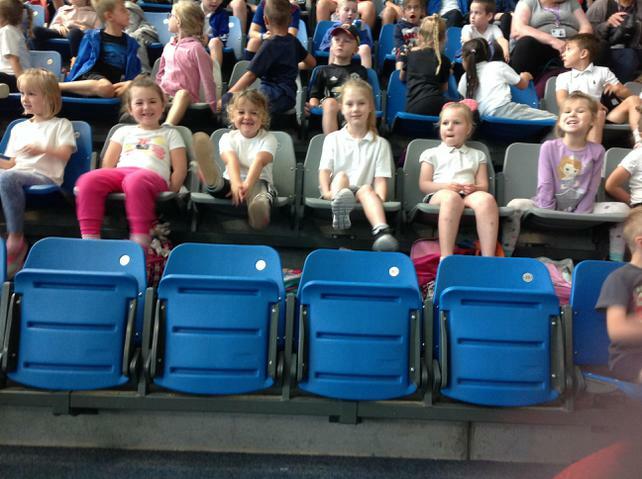 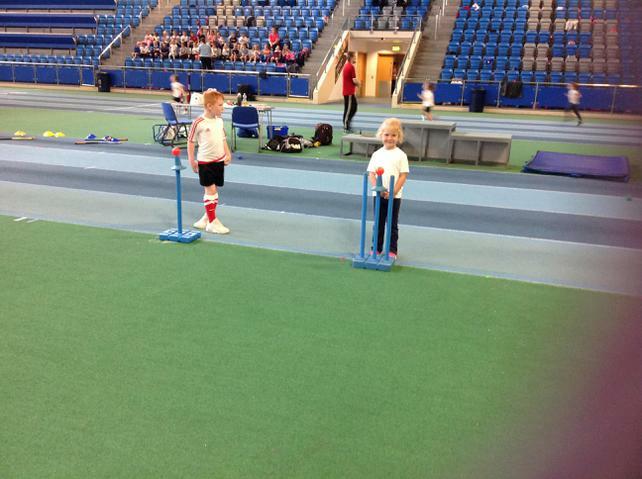 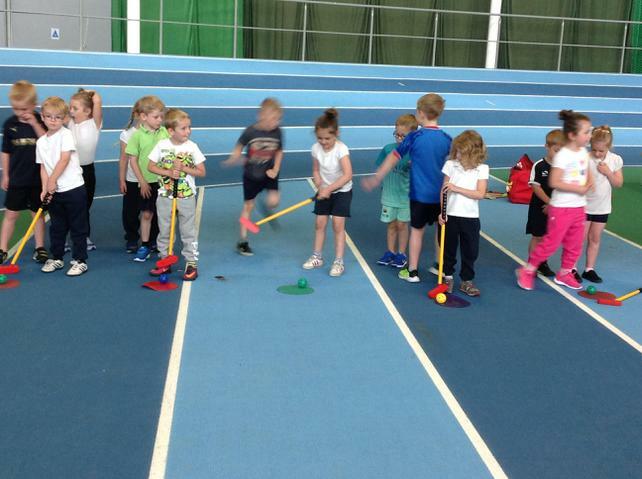 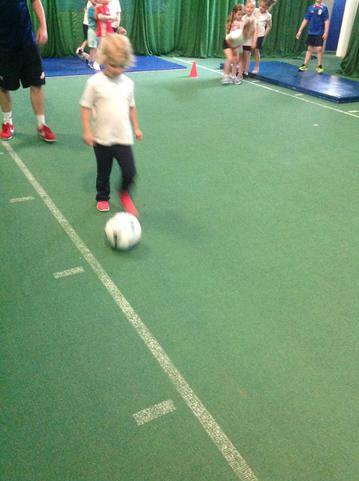 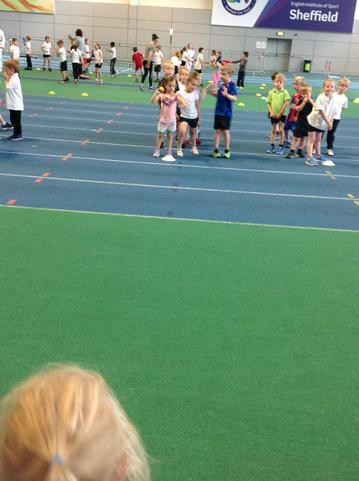 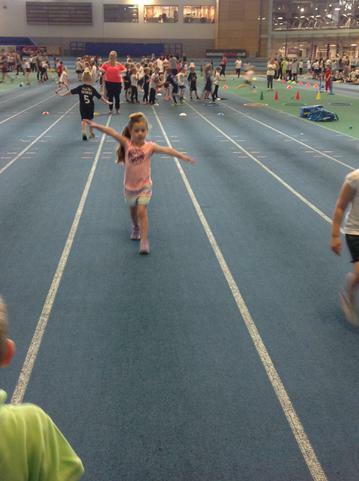 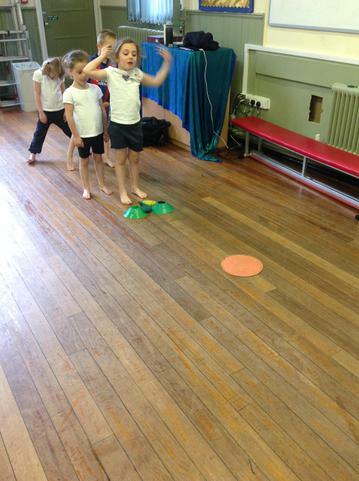 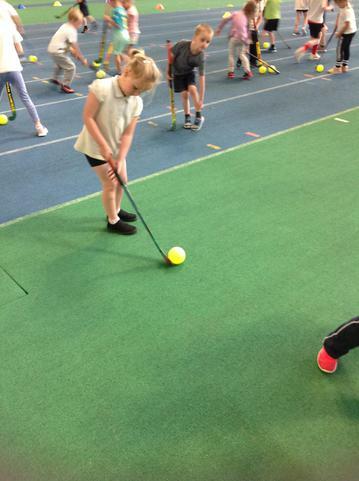 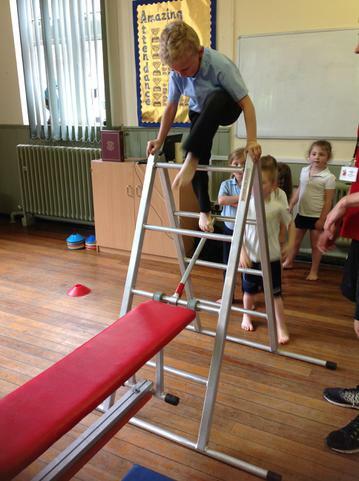 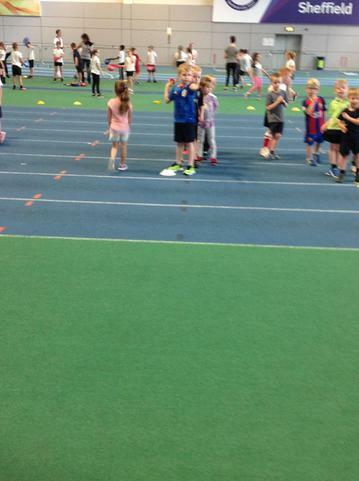 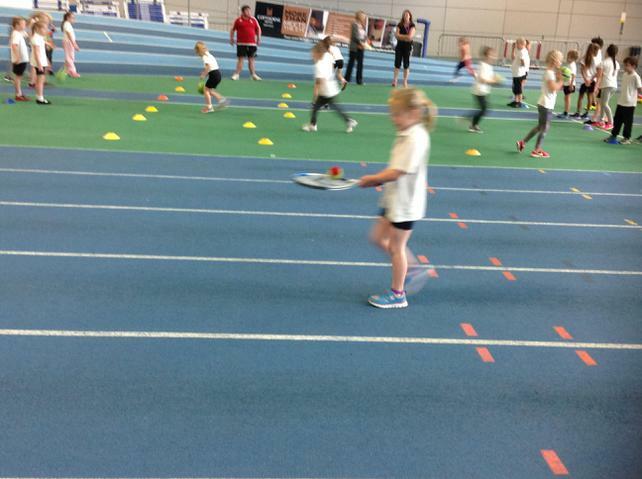 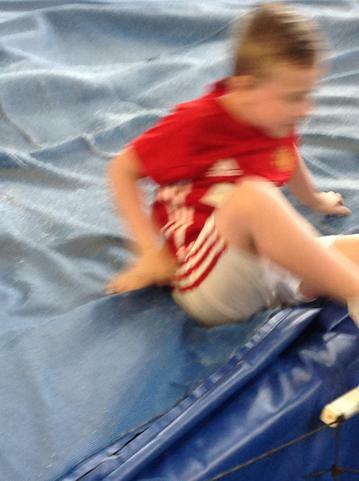 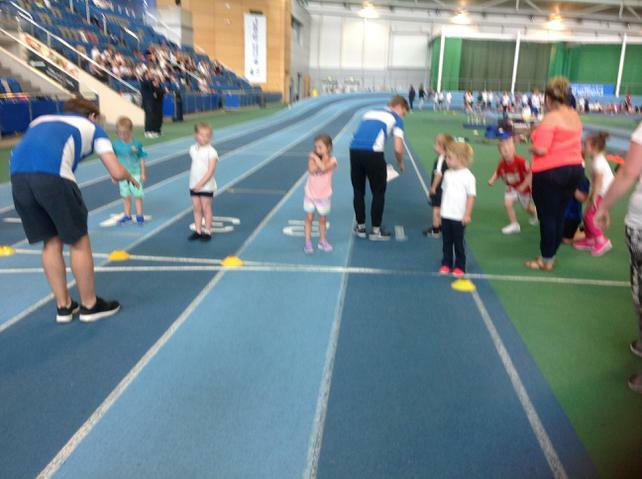 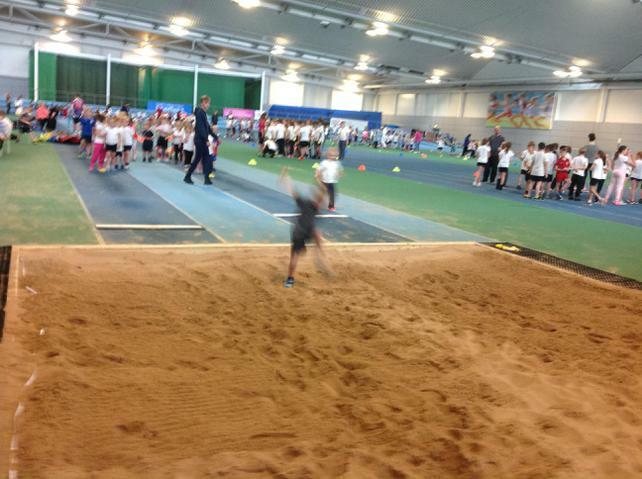 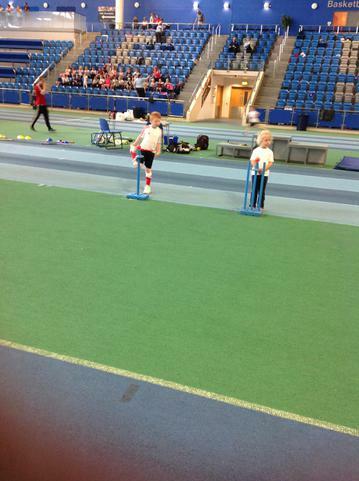 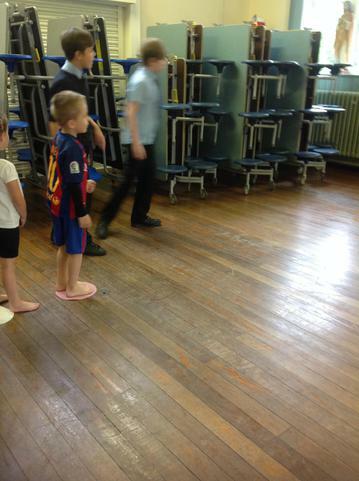 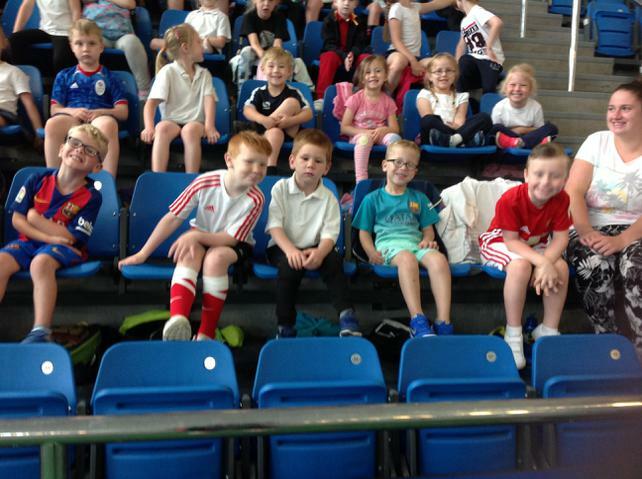 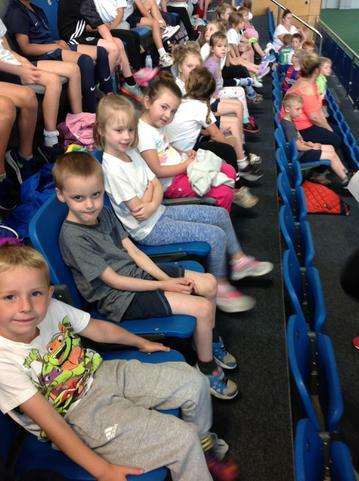 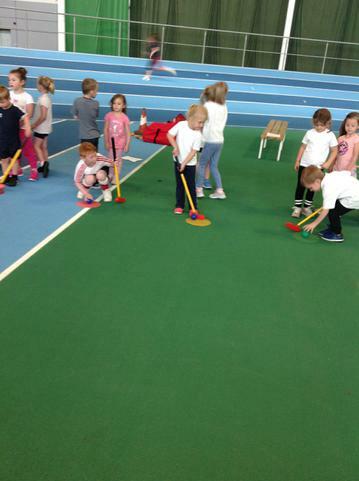 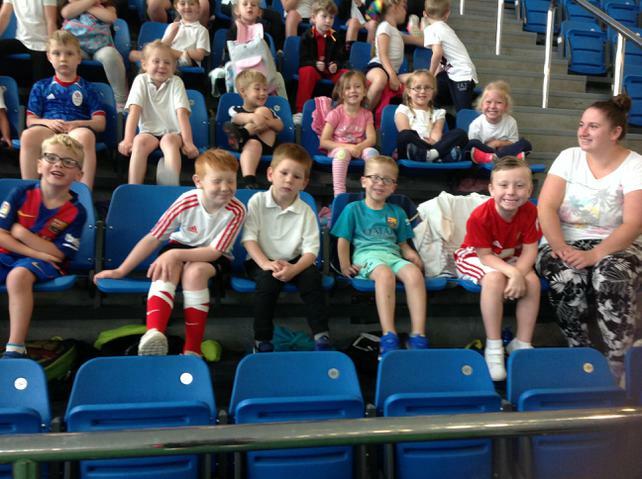 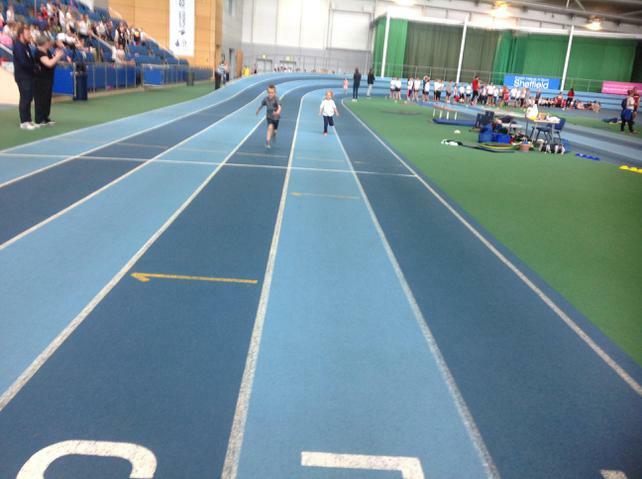 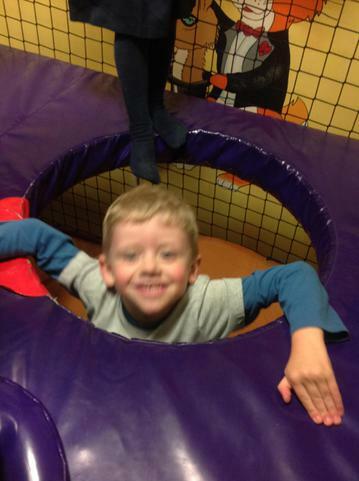 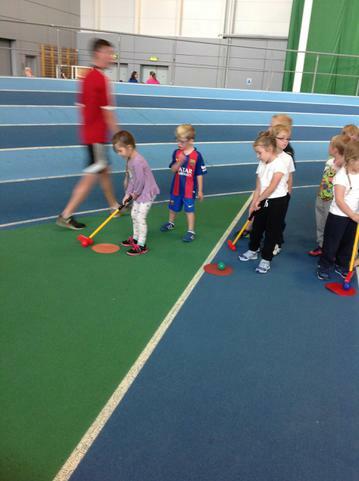 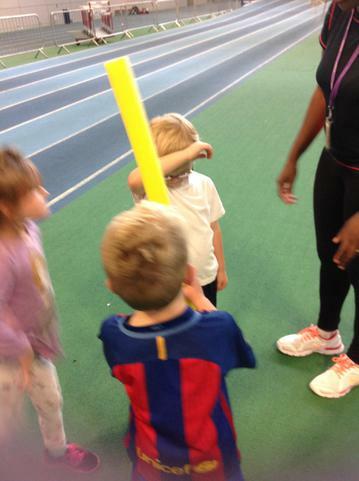 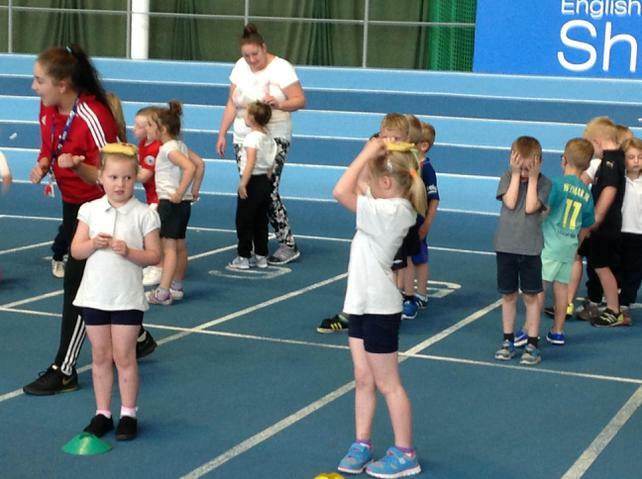 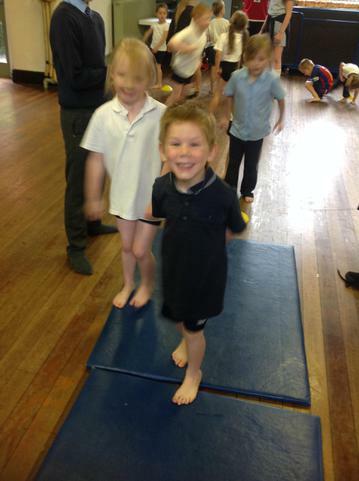 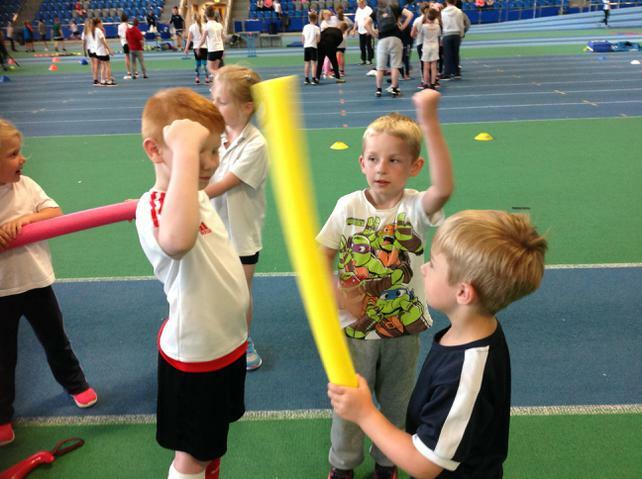 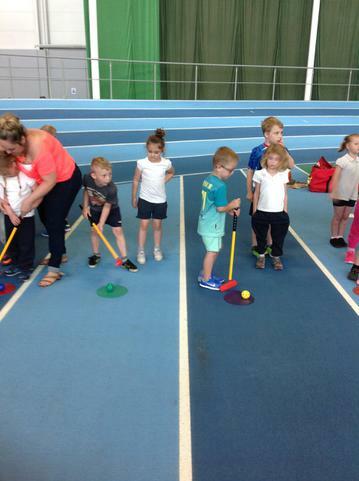 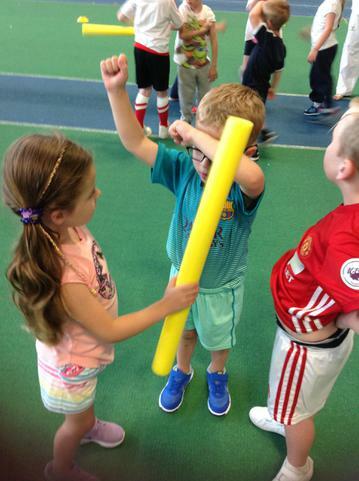 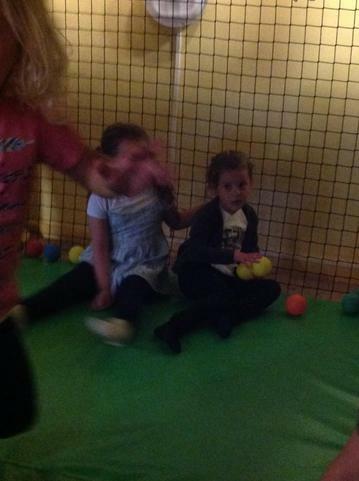 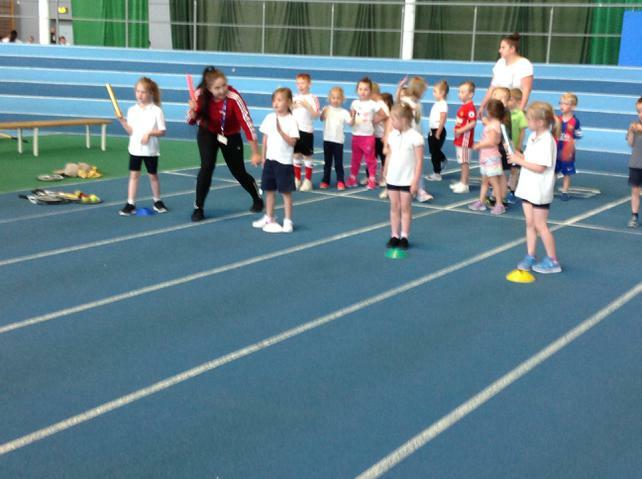 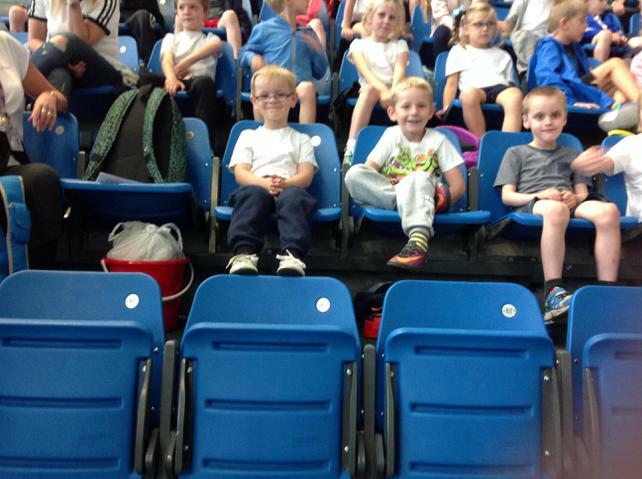 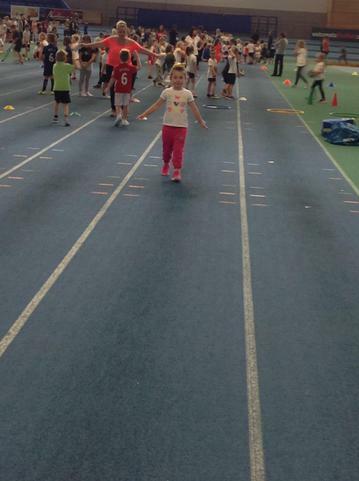 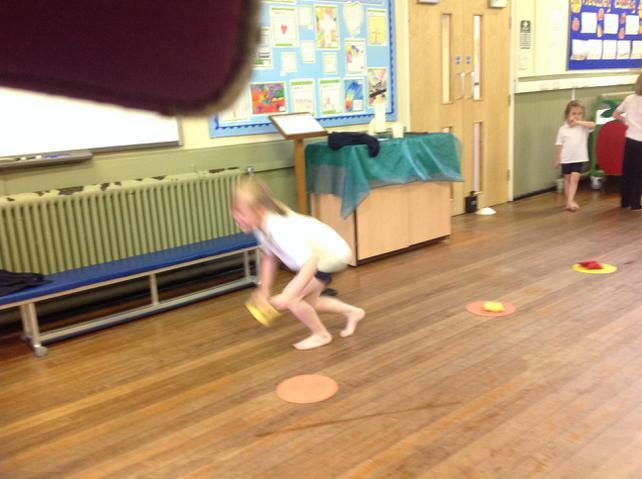 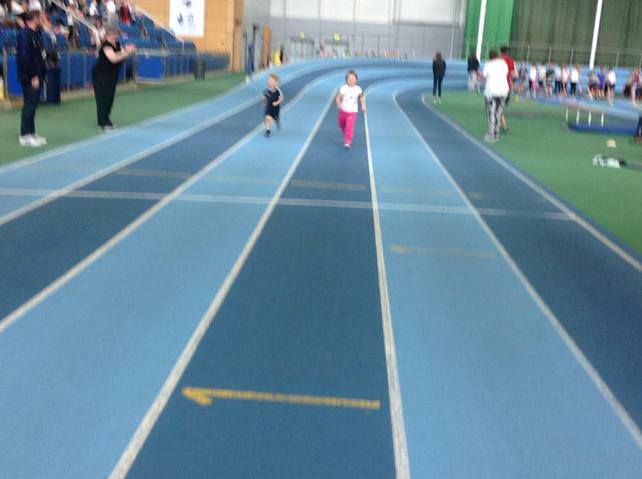 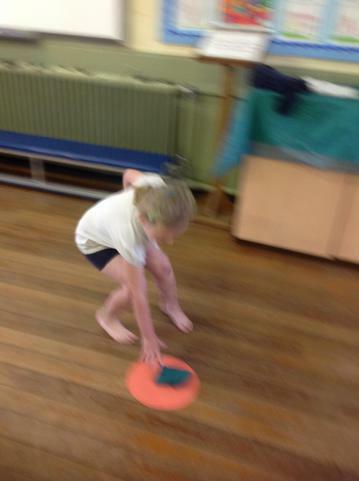 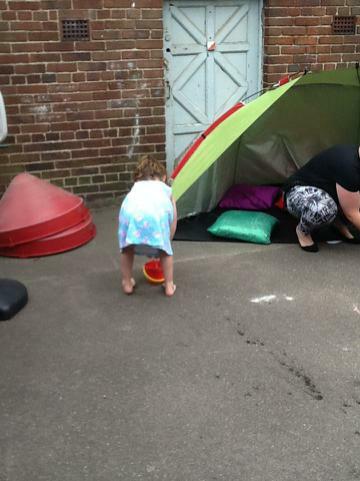 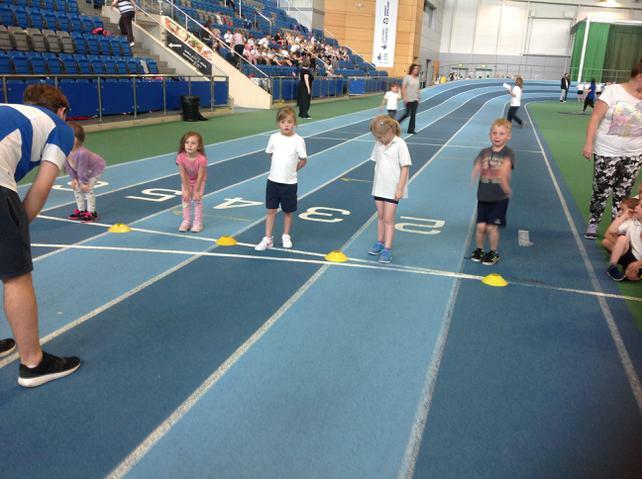 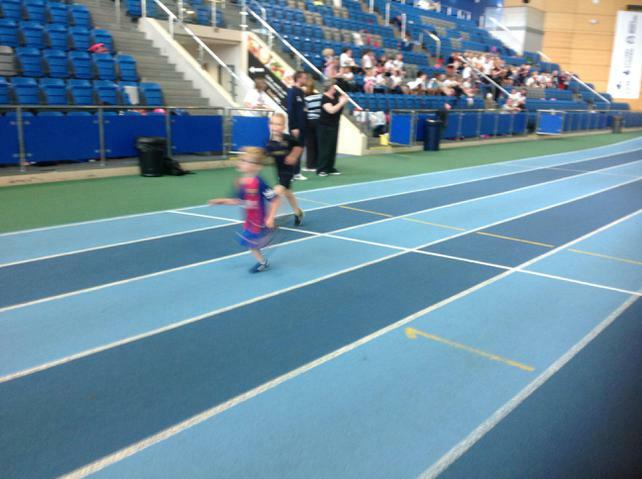 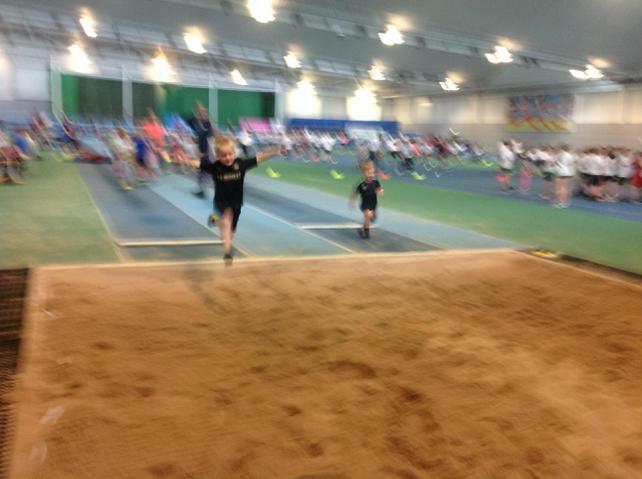 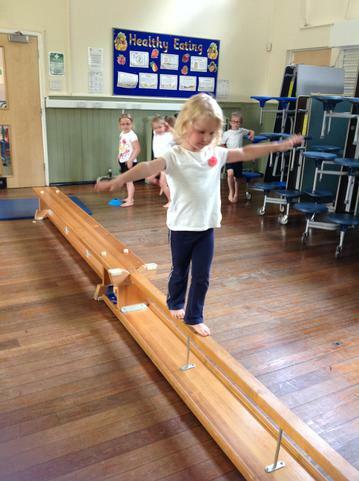 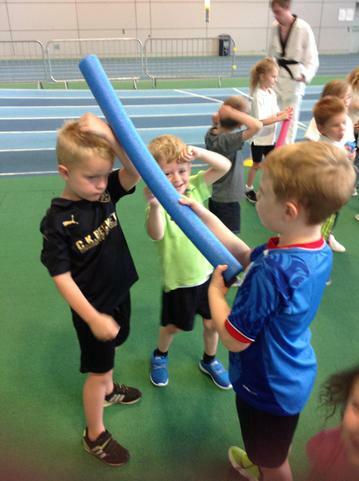 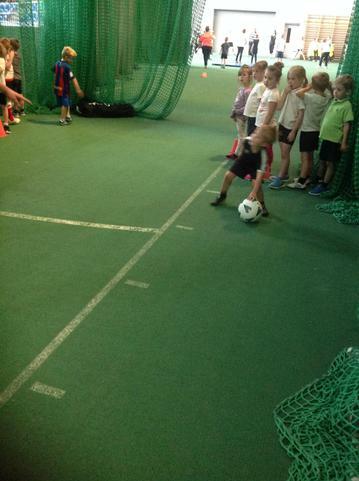 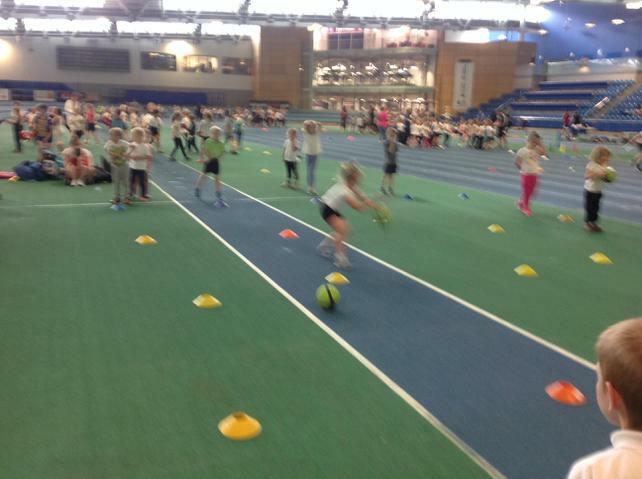 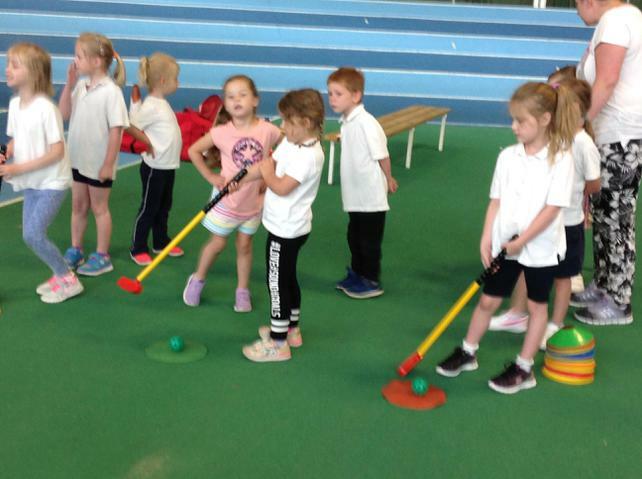 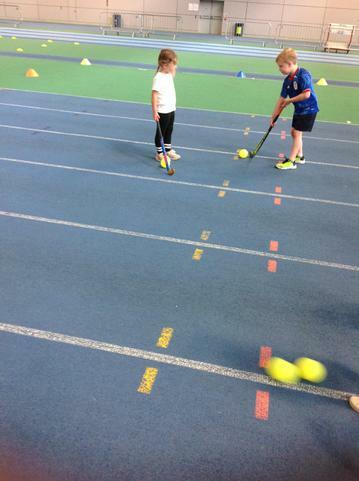 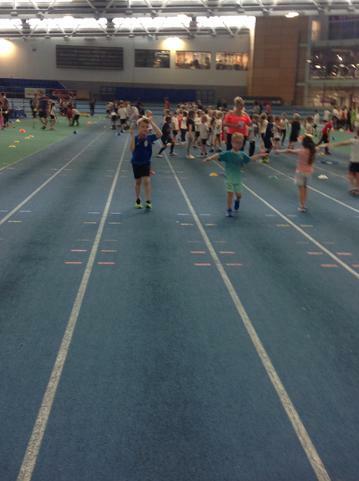 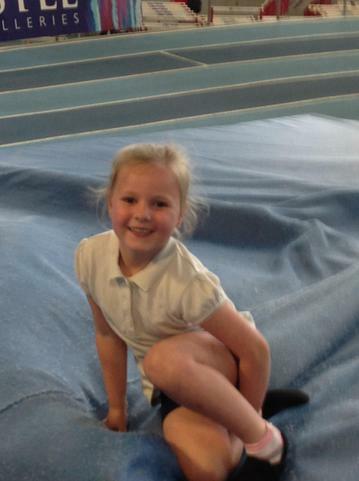 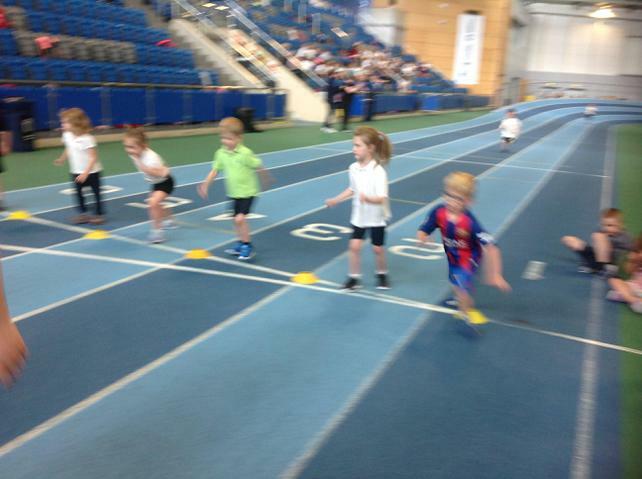 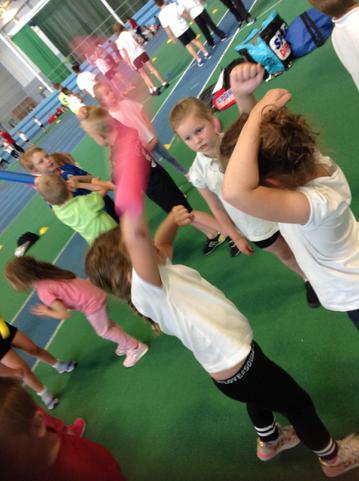 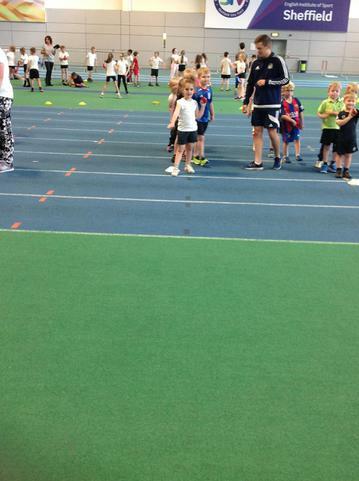 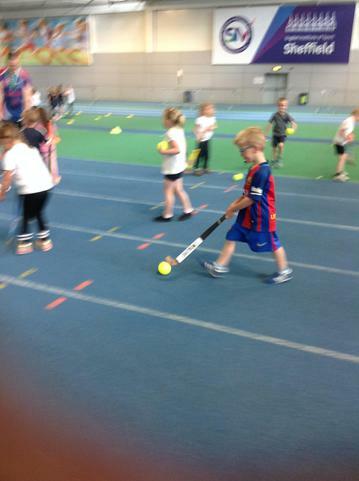 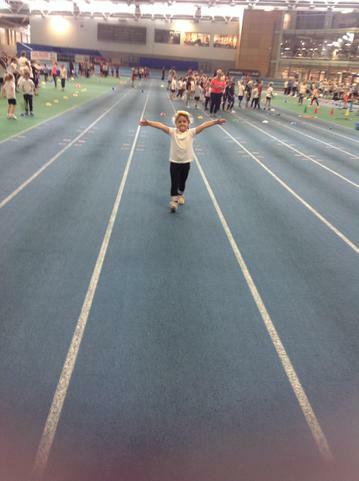 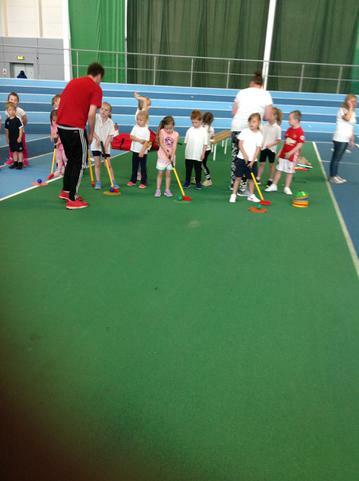 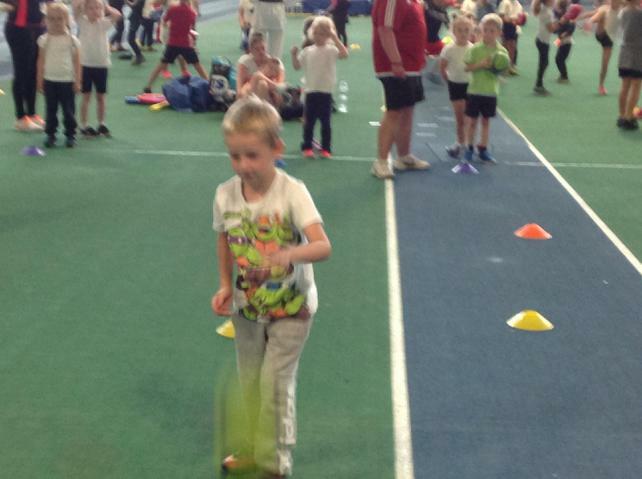 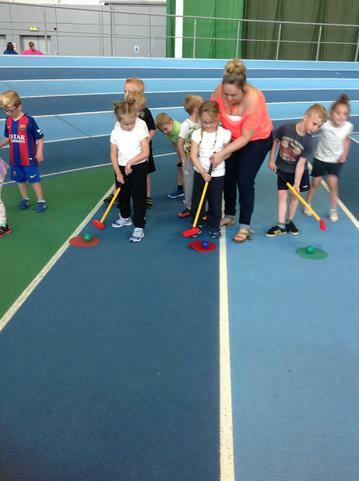 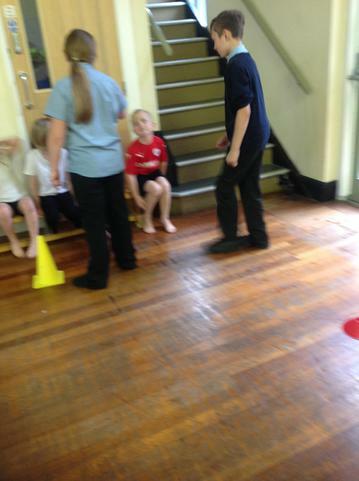 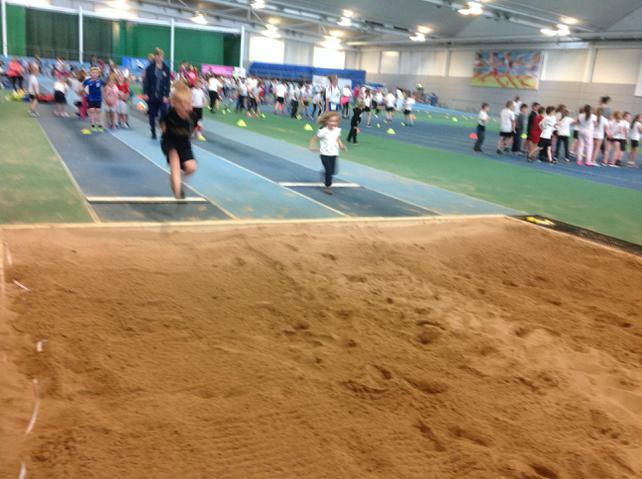 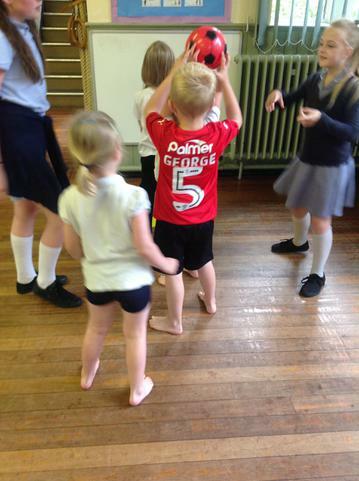 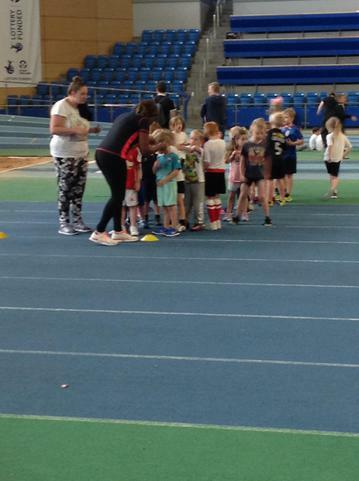 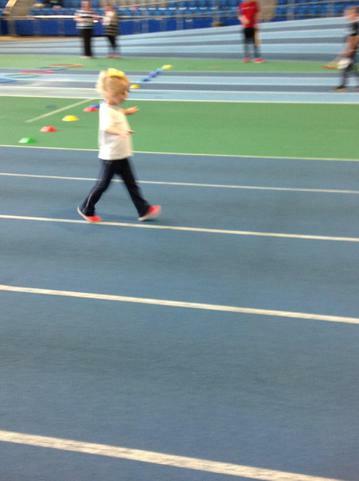 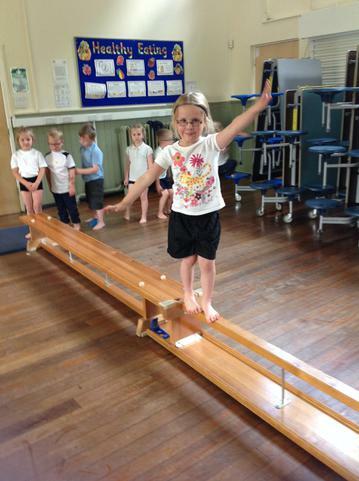 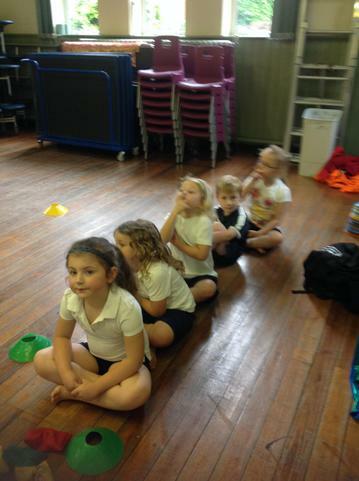 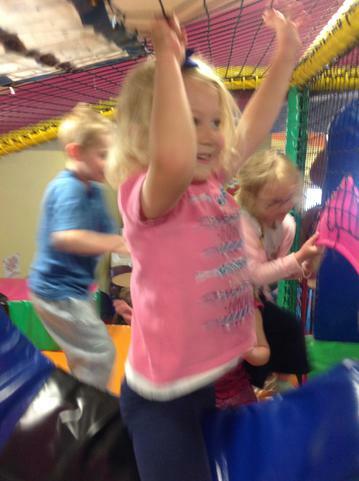 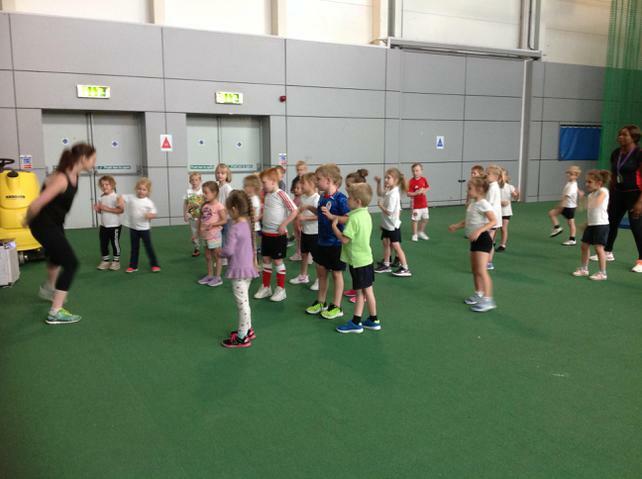 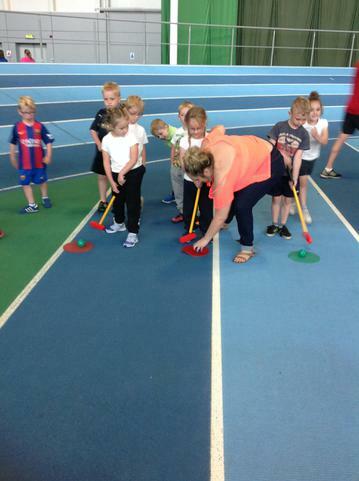 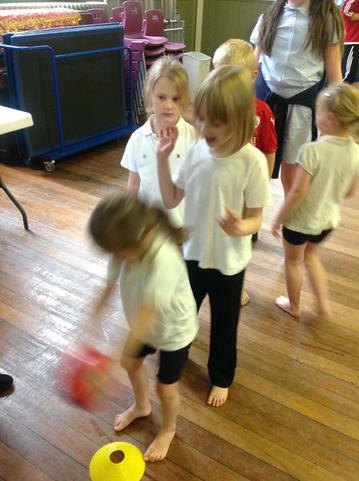 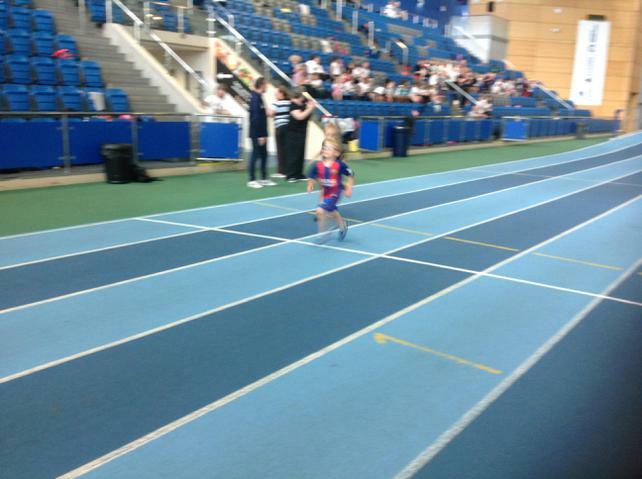 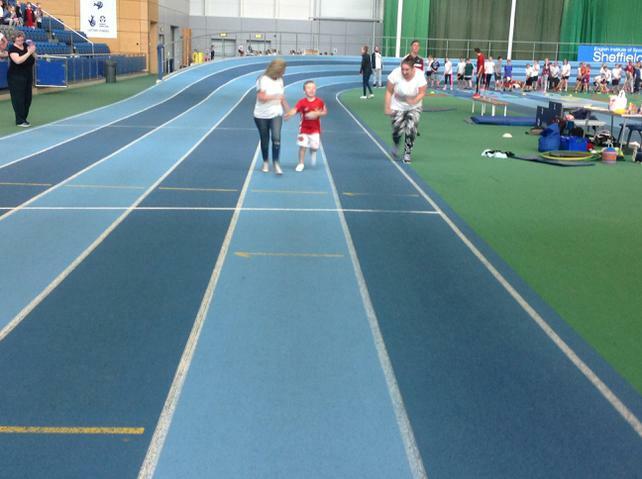 On Thursday (after sports day got cancelled due to more rain), we decided to have our own indoor sports day. 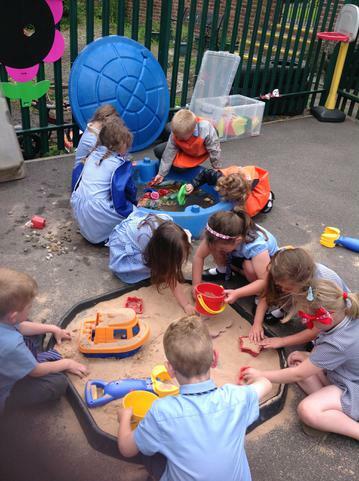 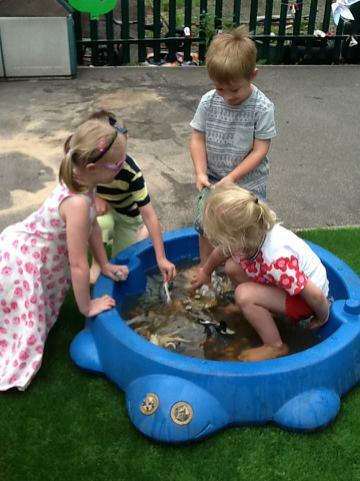 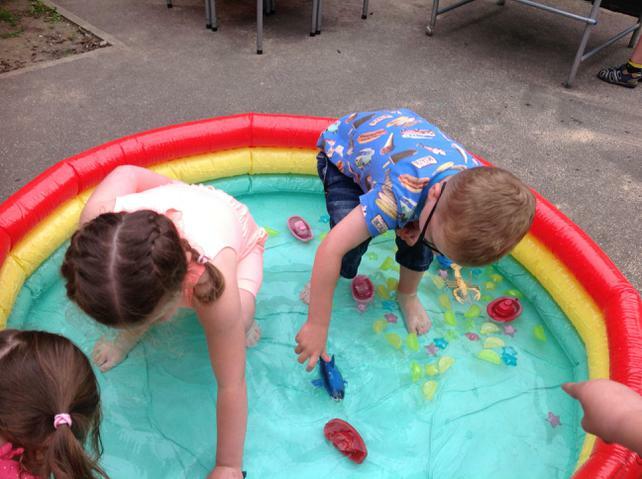 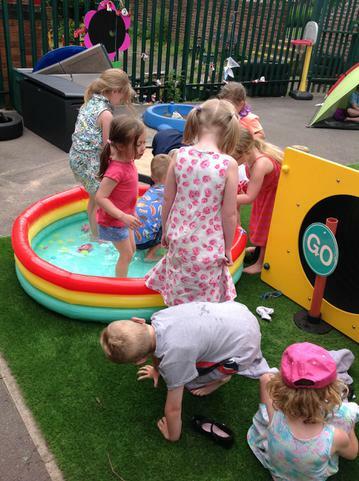 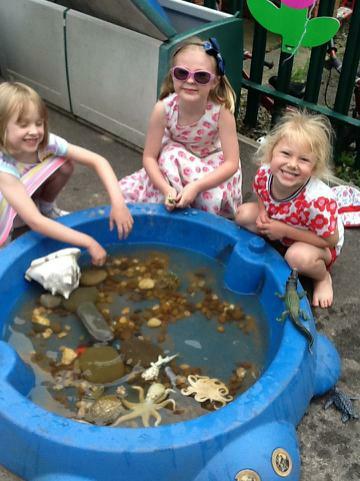 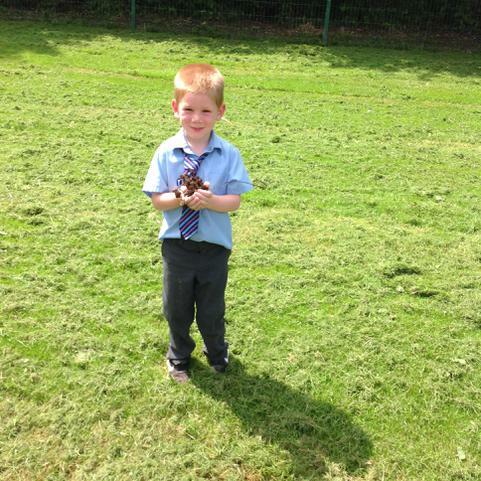 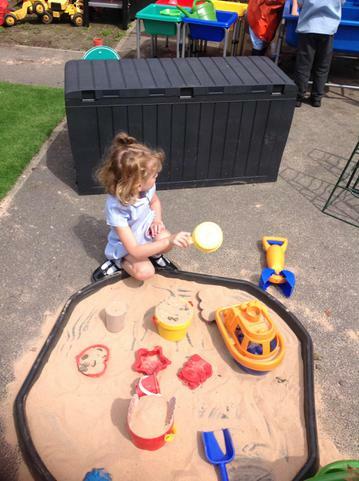 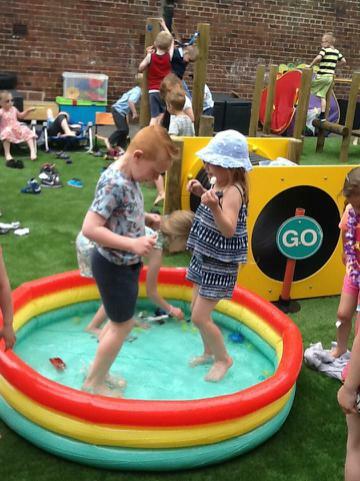 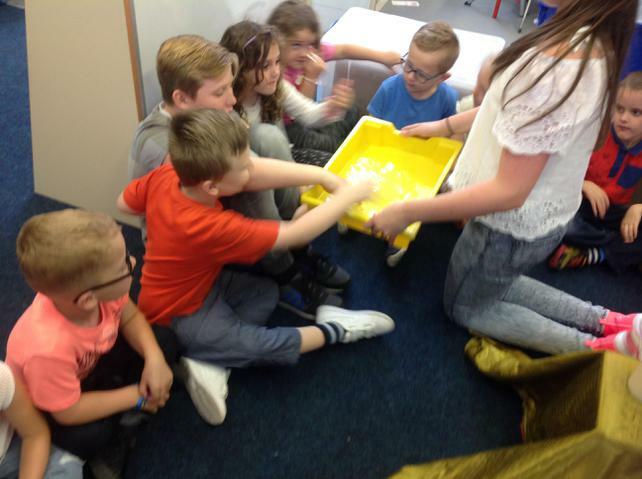 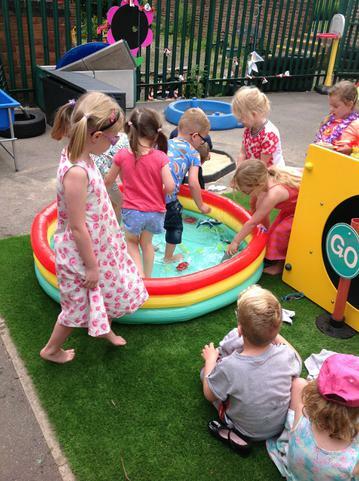 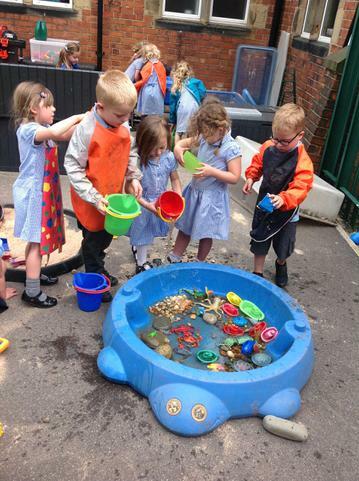 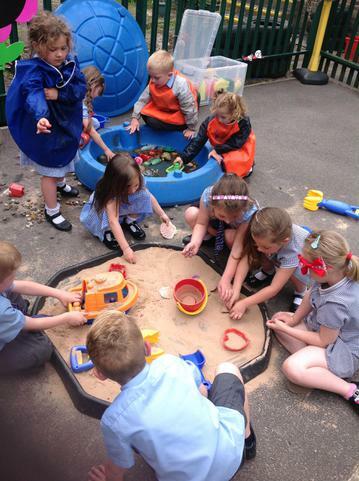 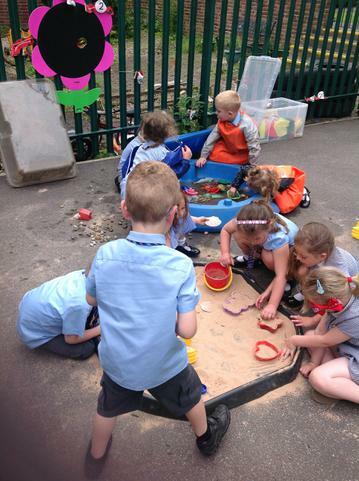 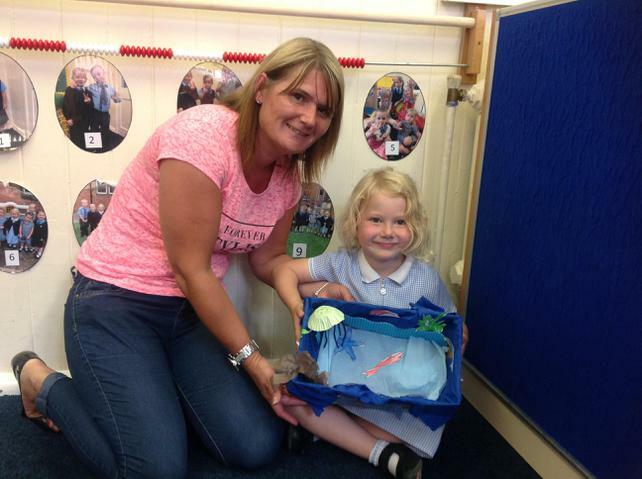 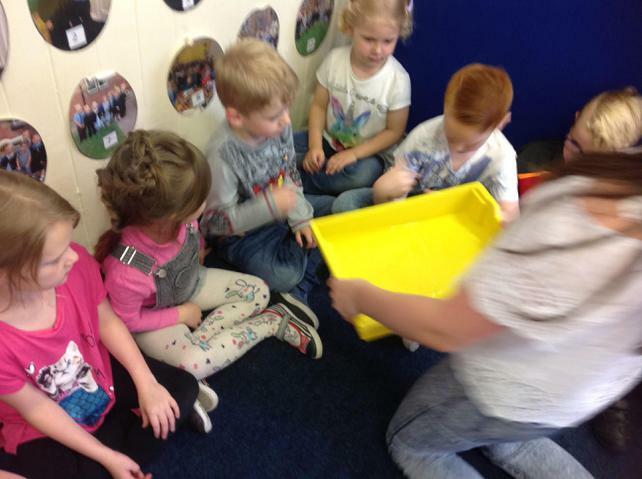 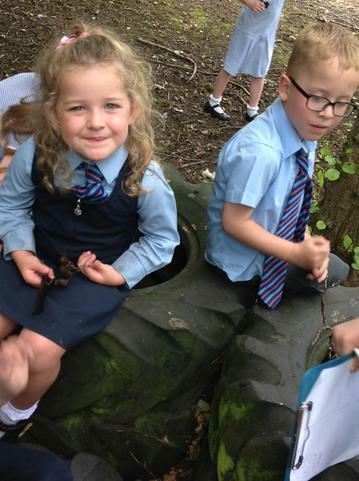 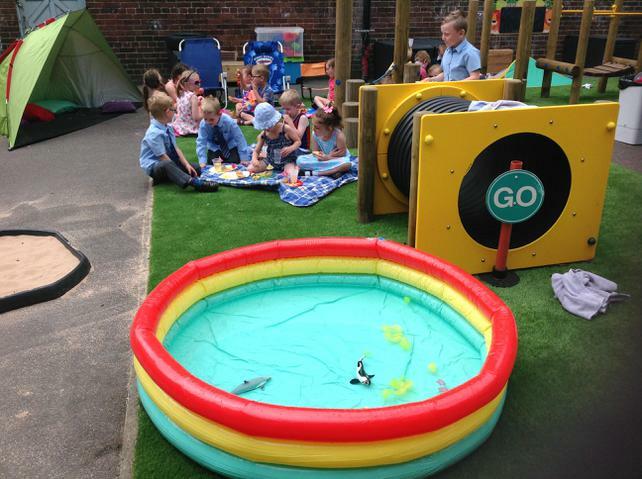 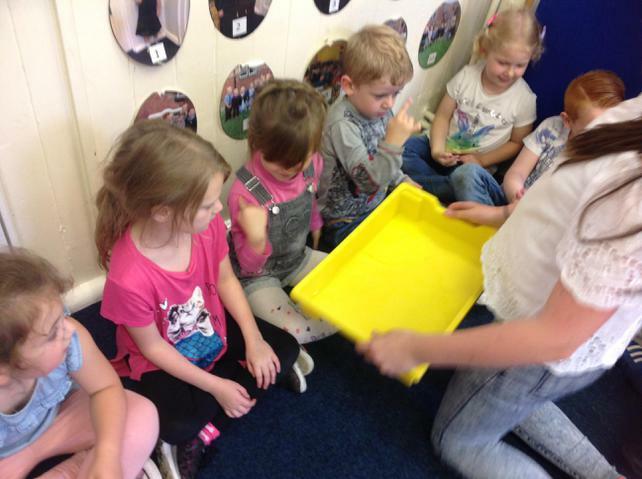 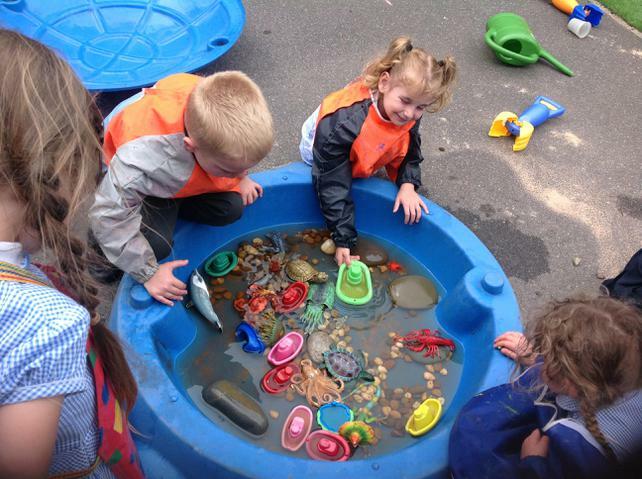 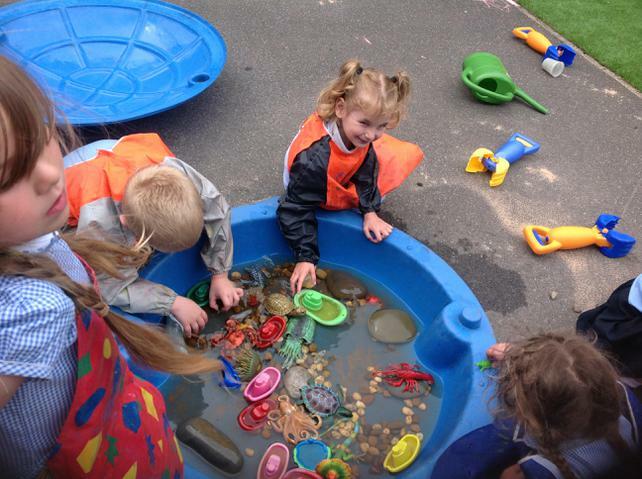 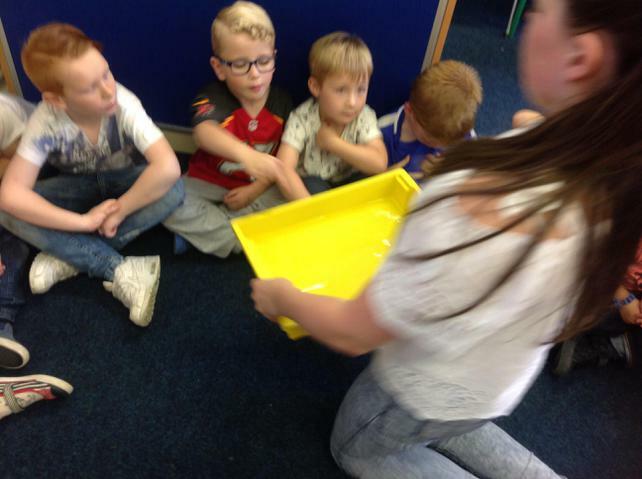 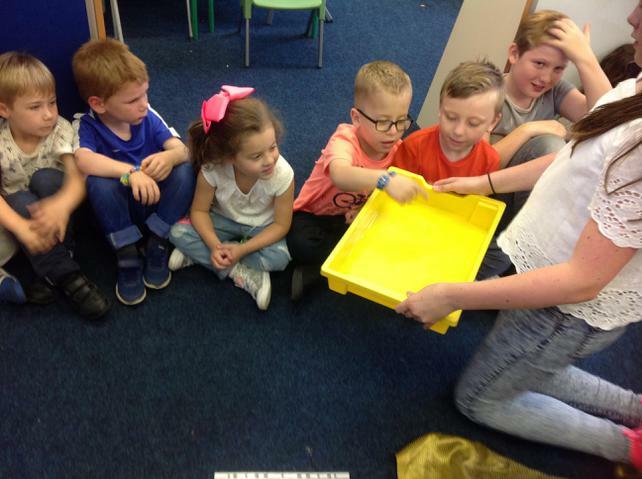 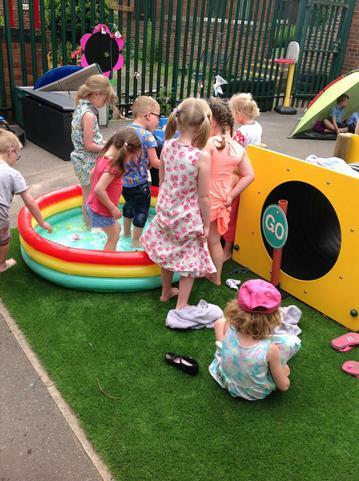 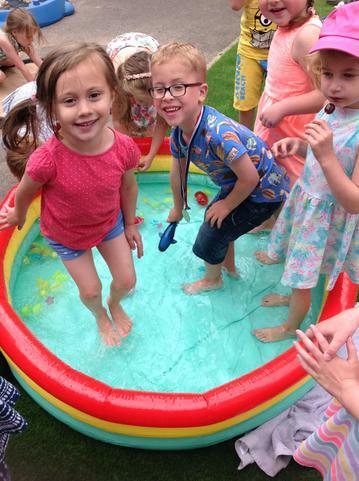 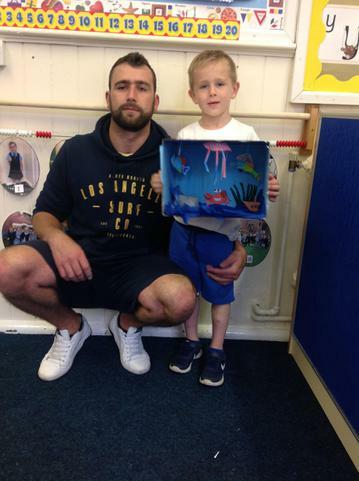 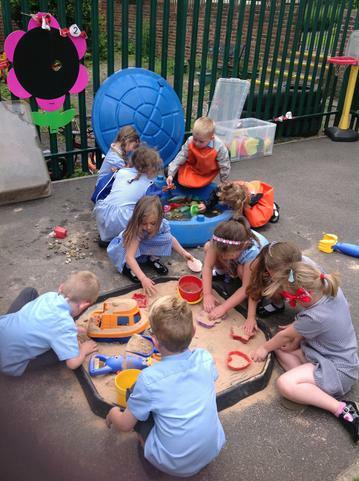 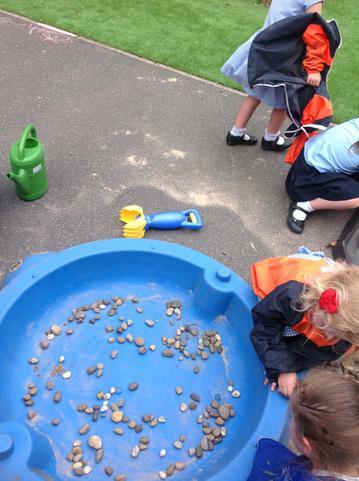 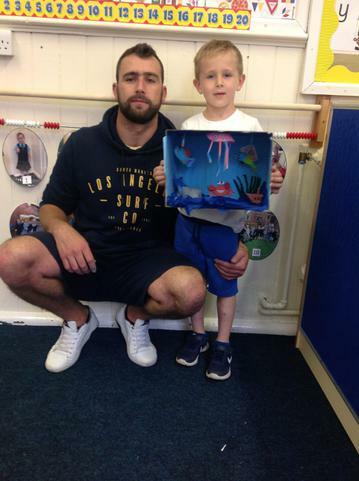 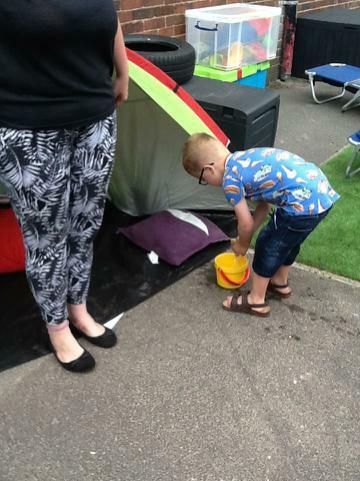 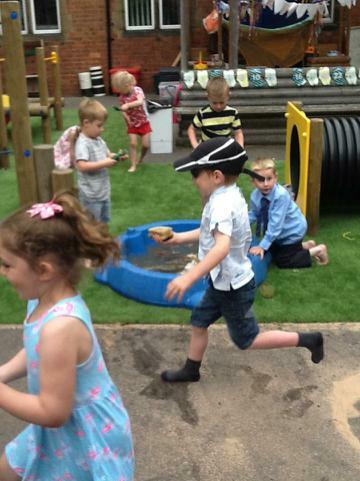 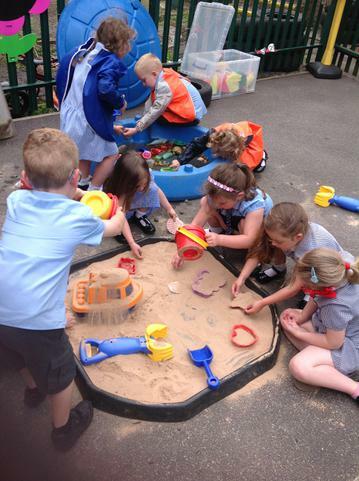 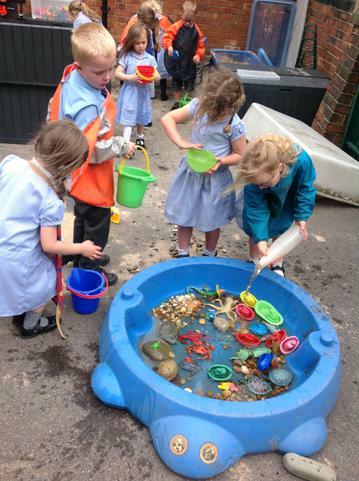 Class 1 have had a very exciting first week back.We made a rock pool early in the week and some children brought some sea shells to enhance it. 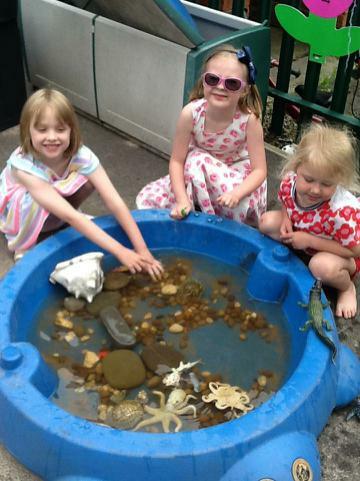 Who lives in the rock pool?